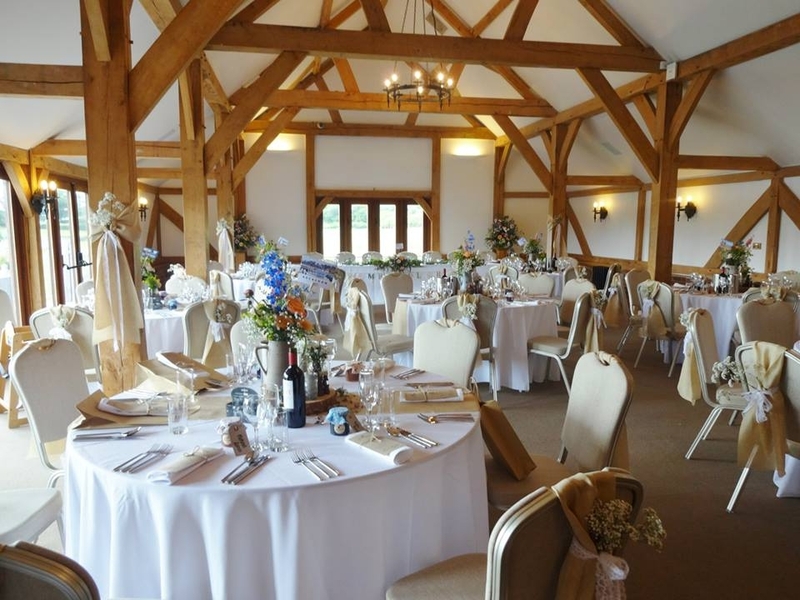 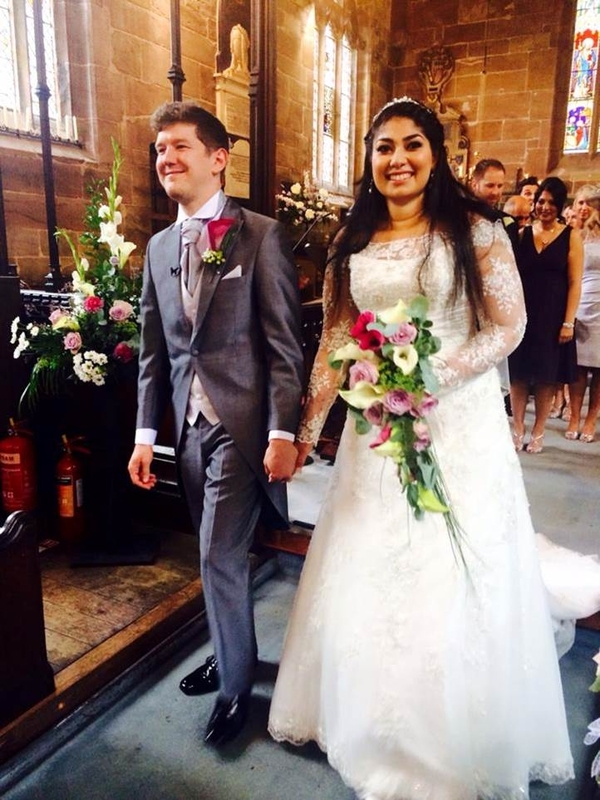 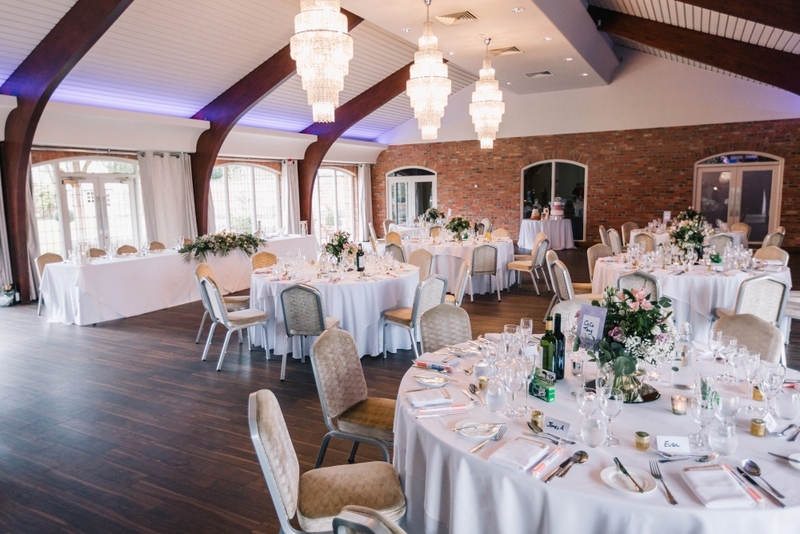 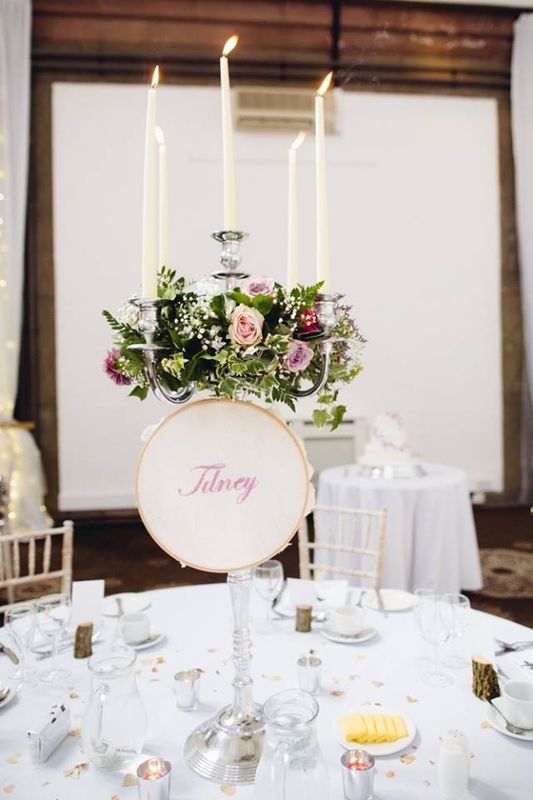 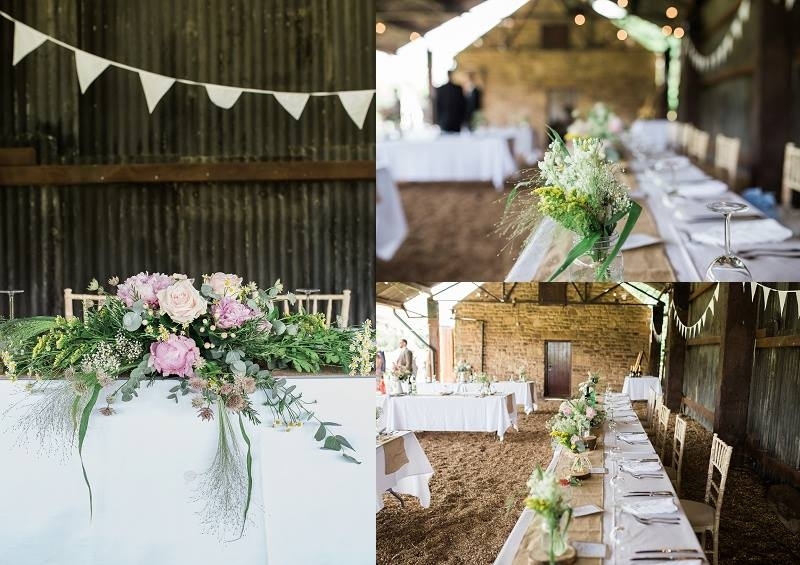 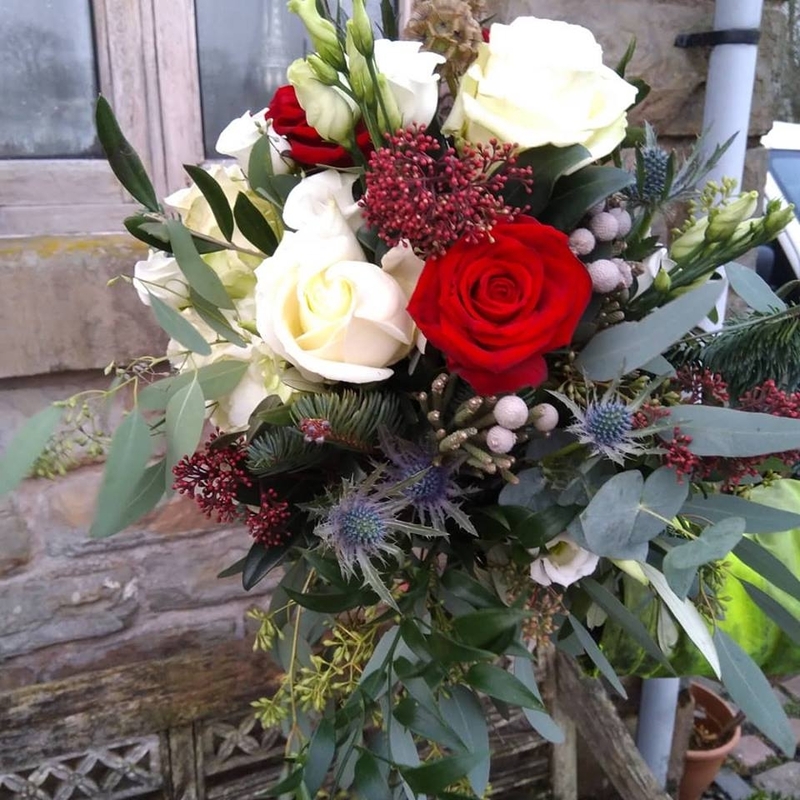 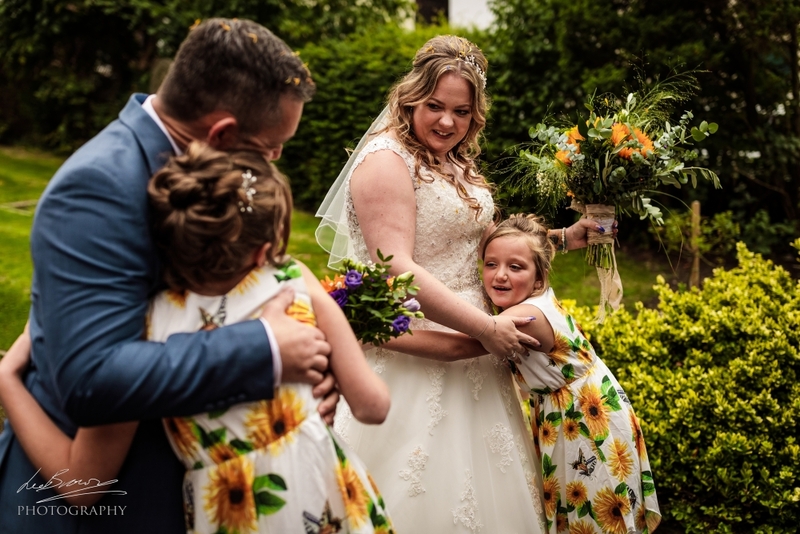 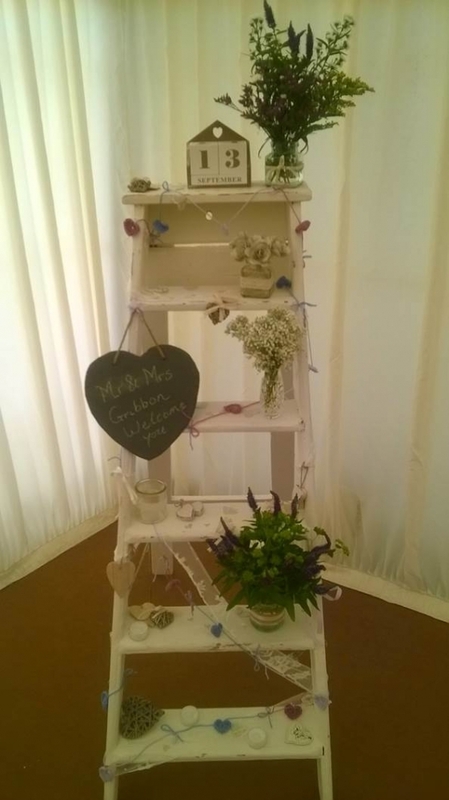 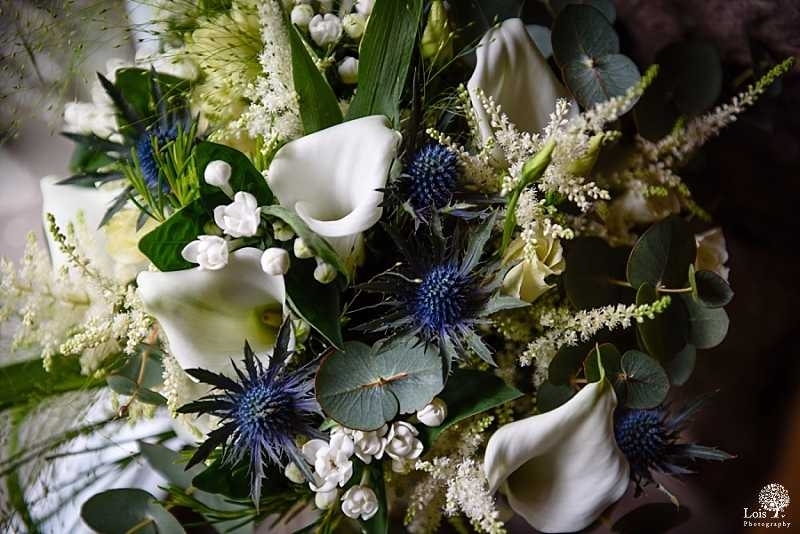 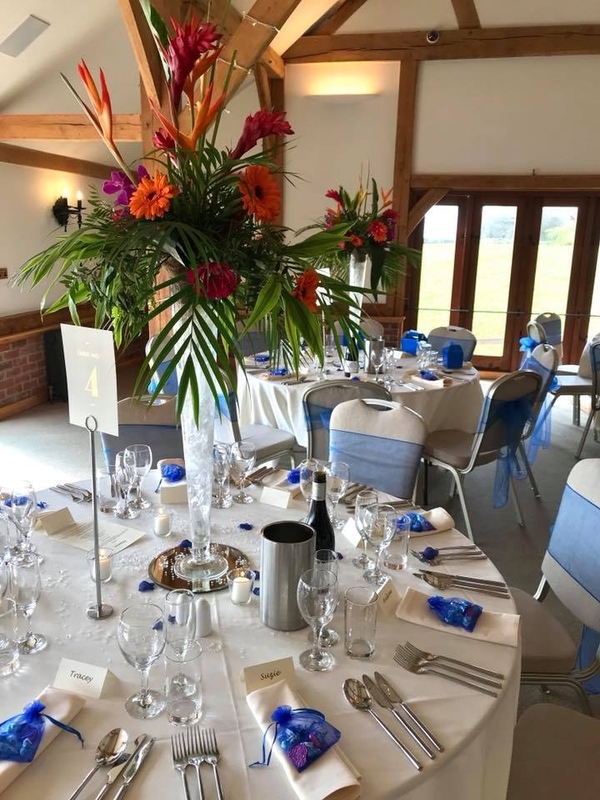 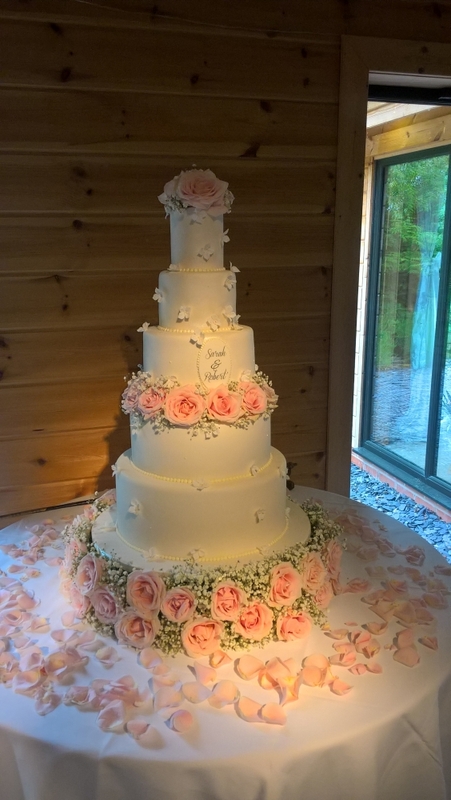 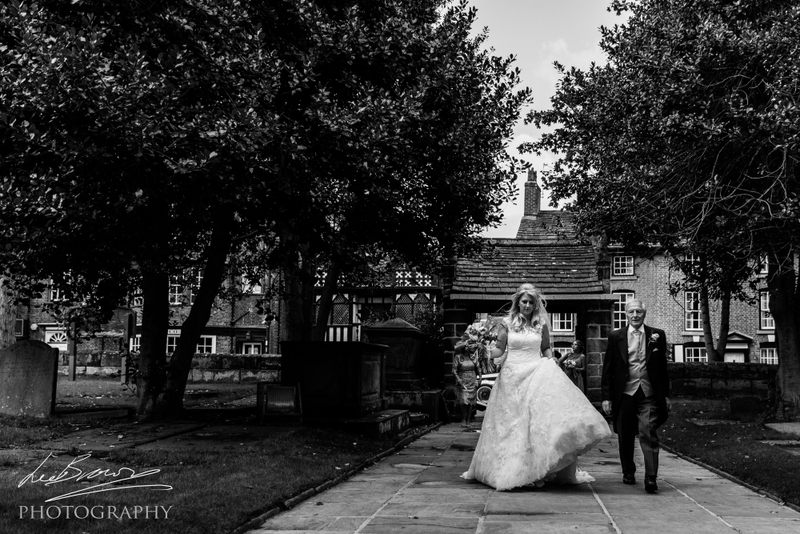 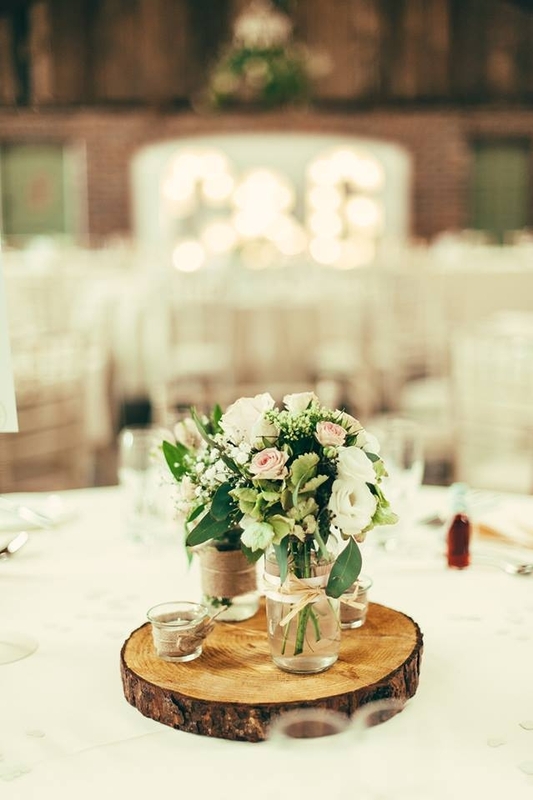 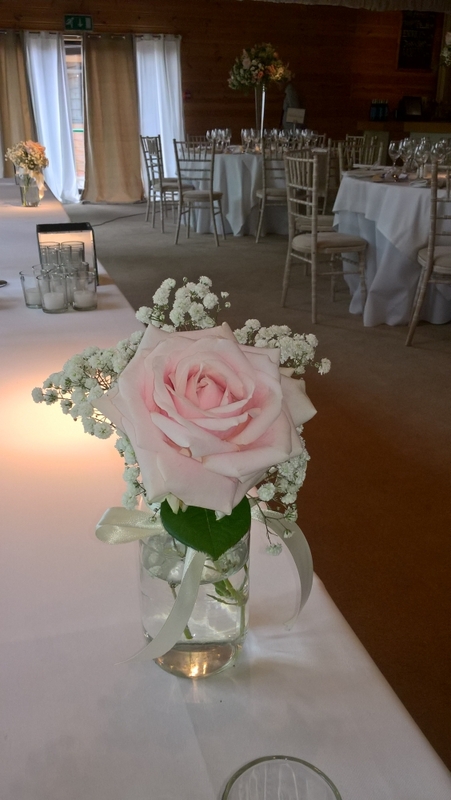 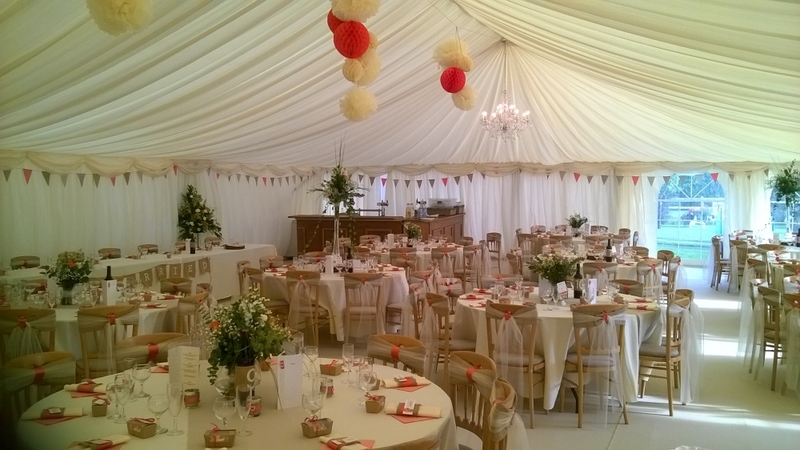 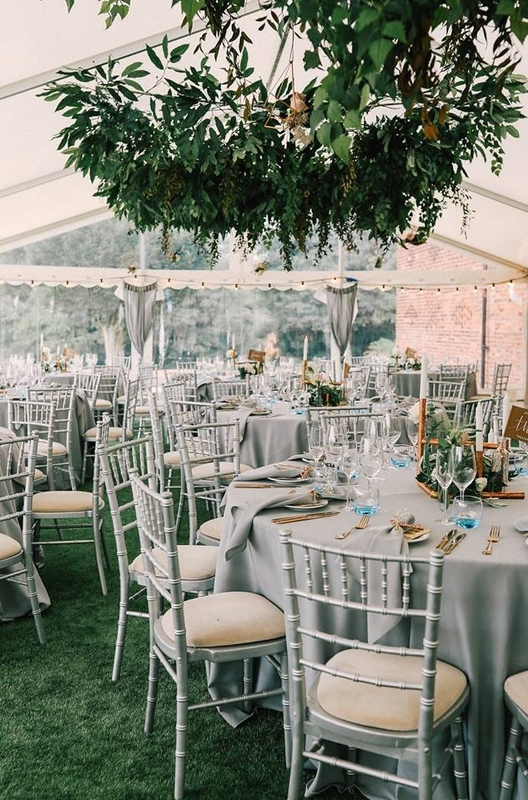 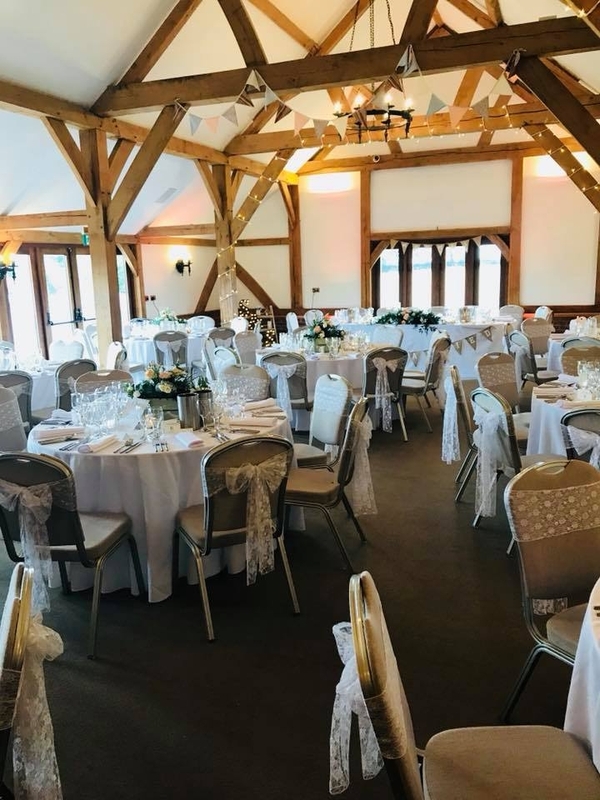 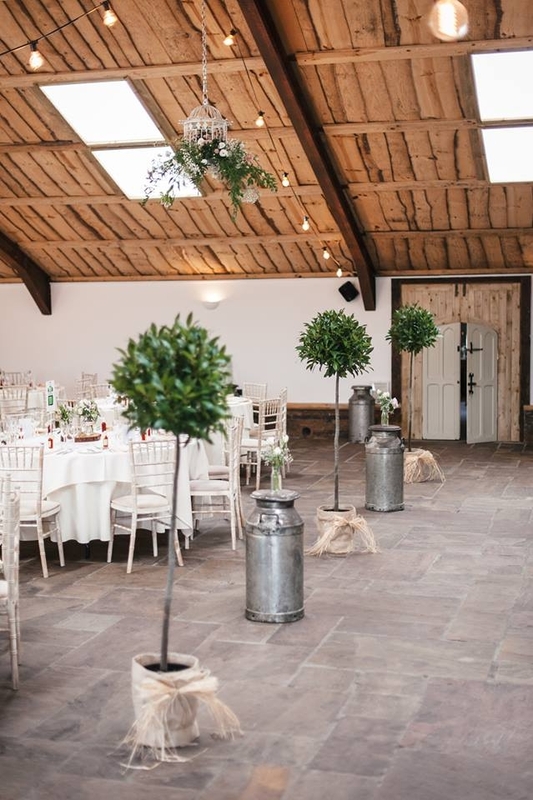 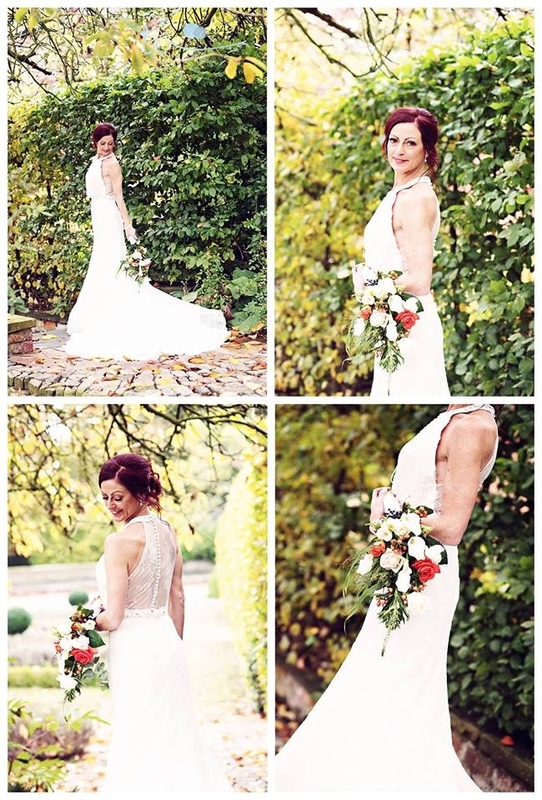 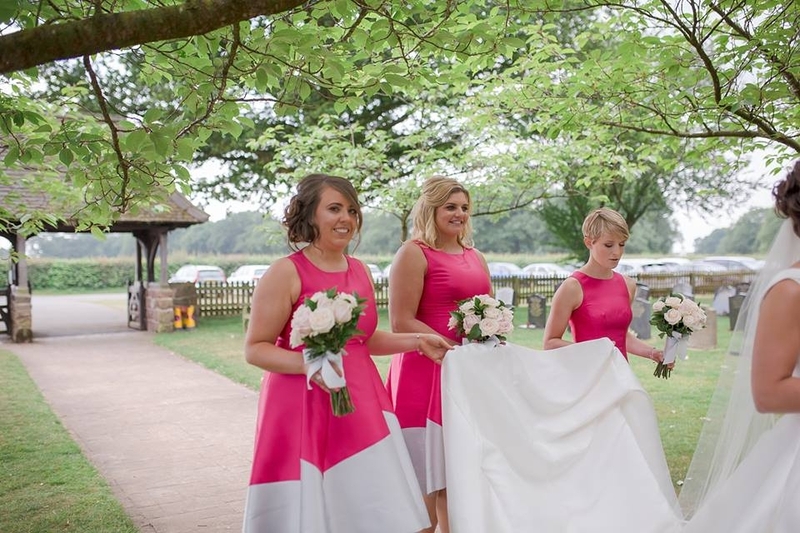 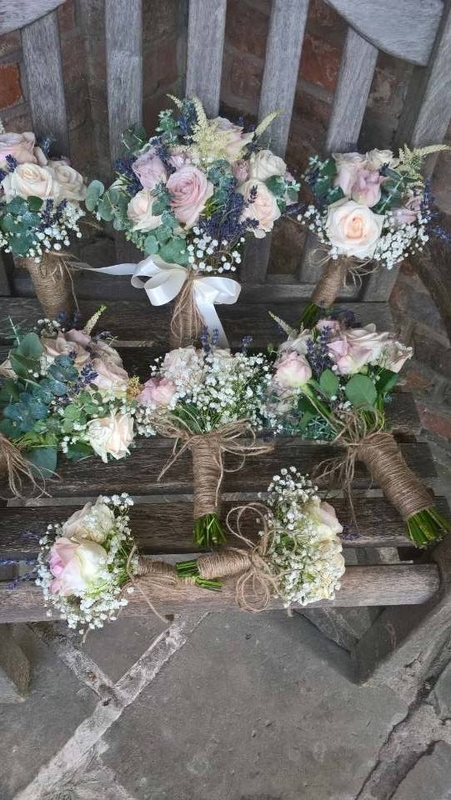 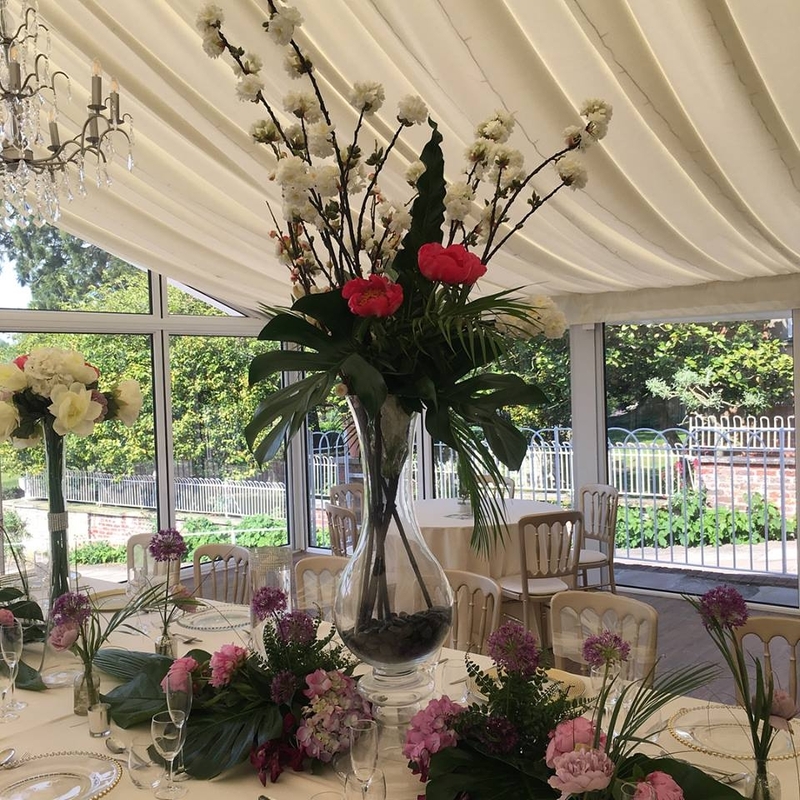 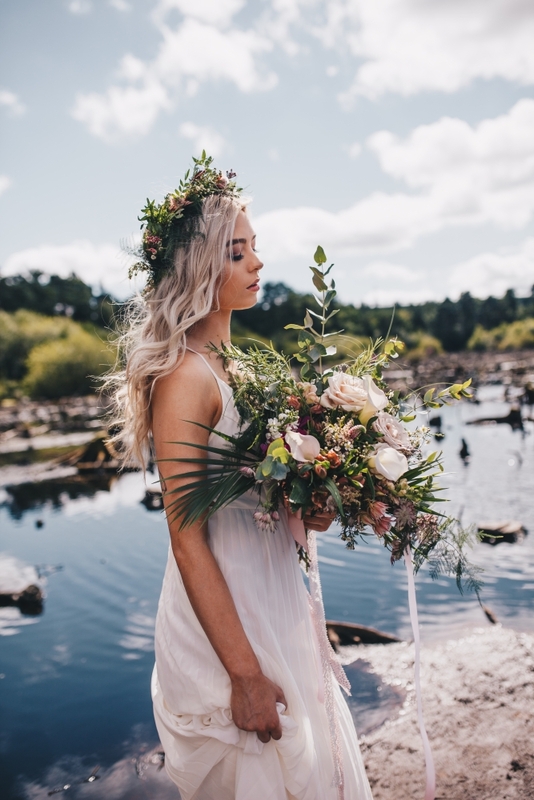 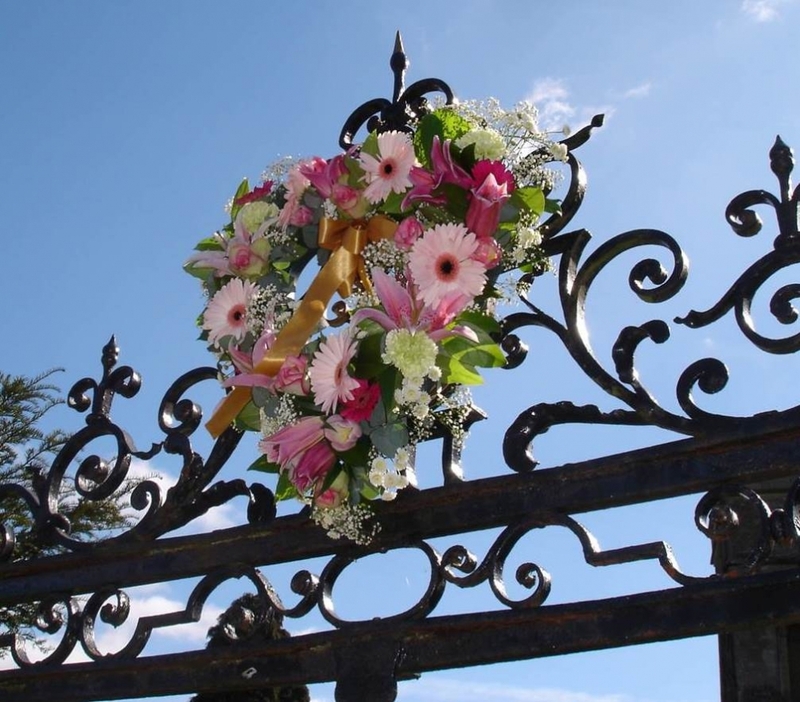 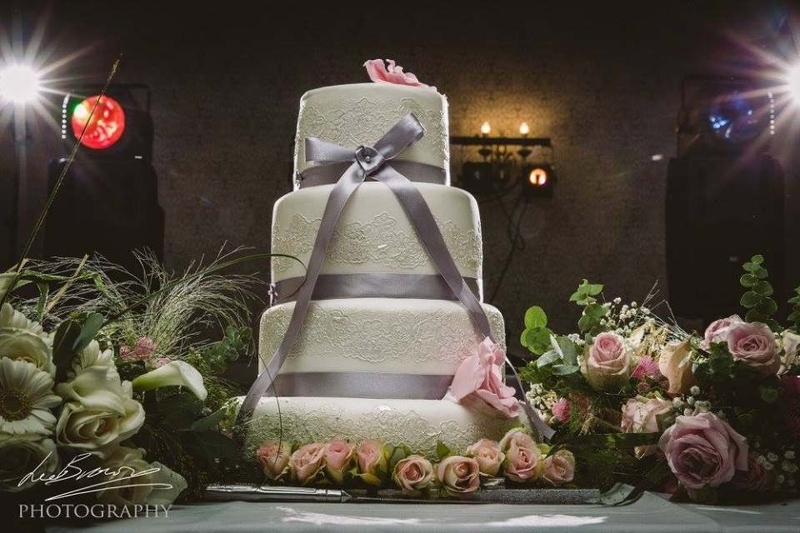 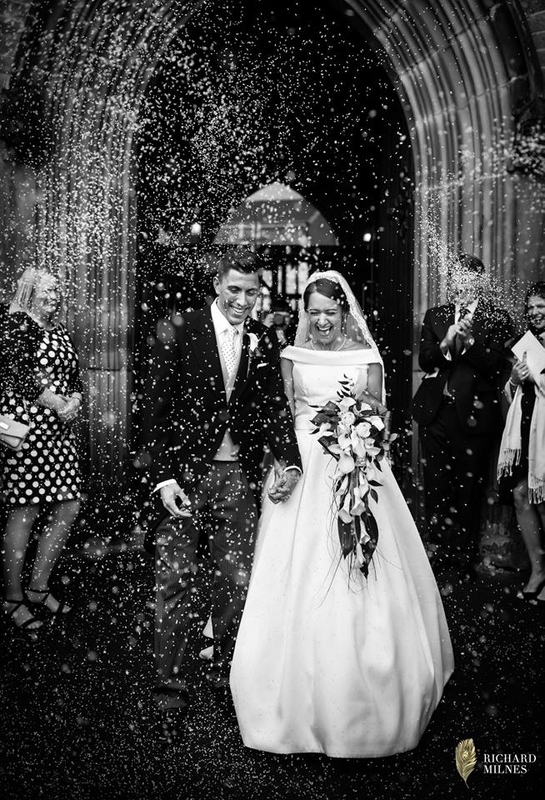 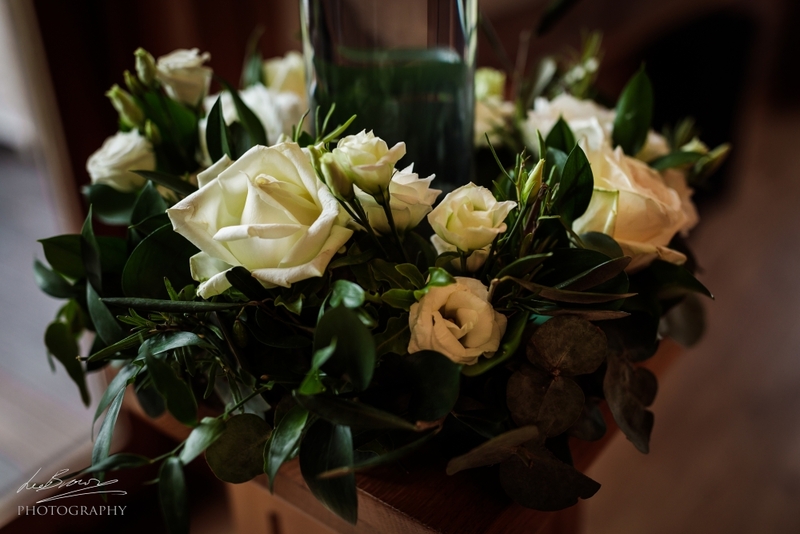 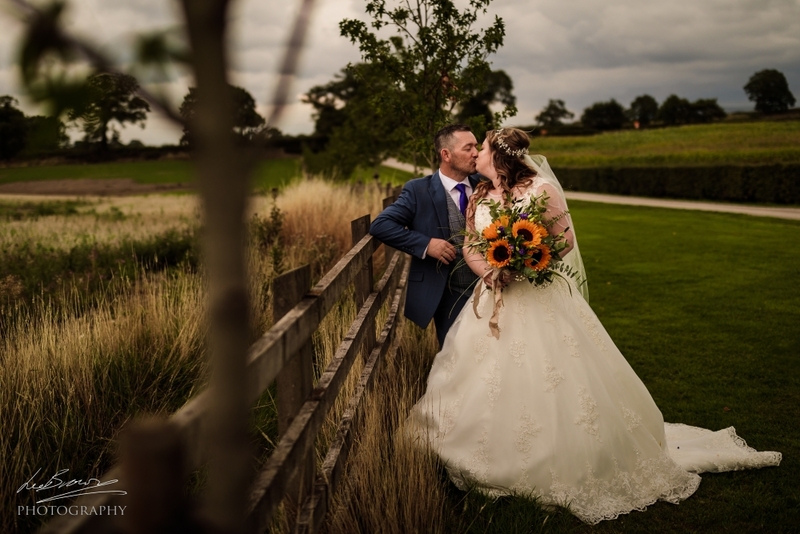 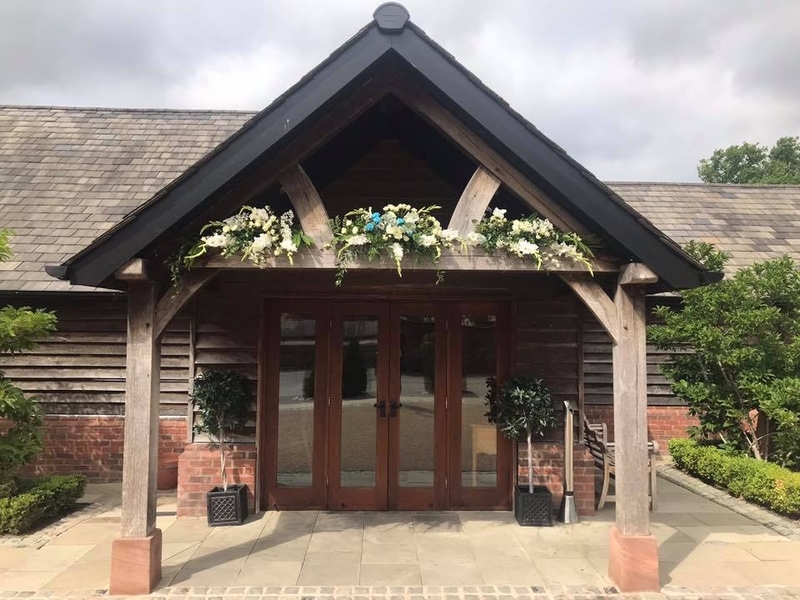 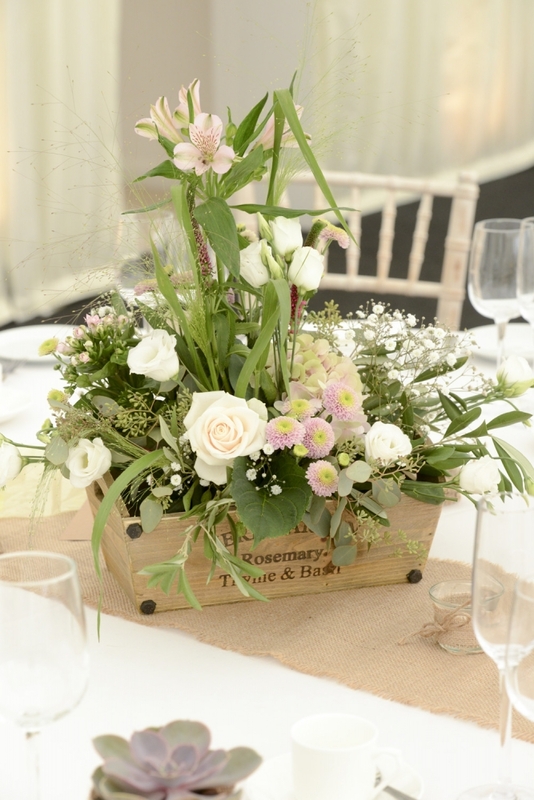 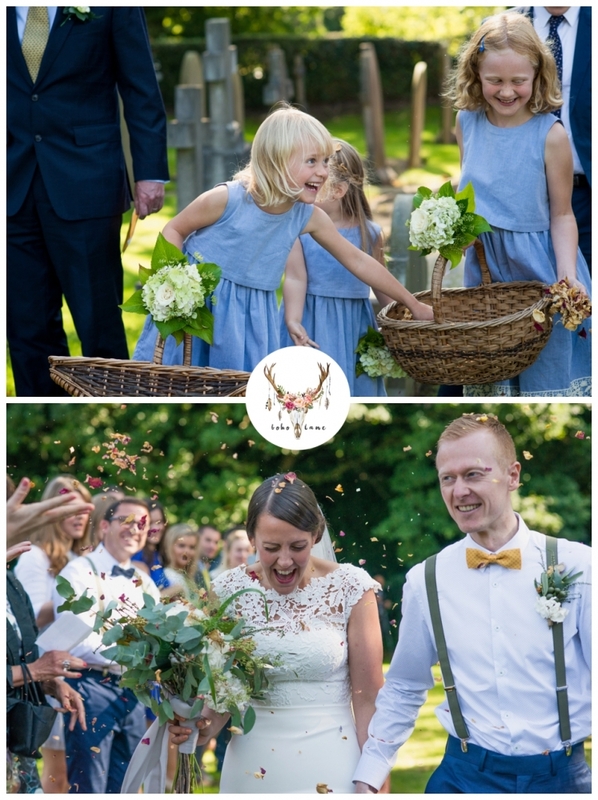 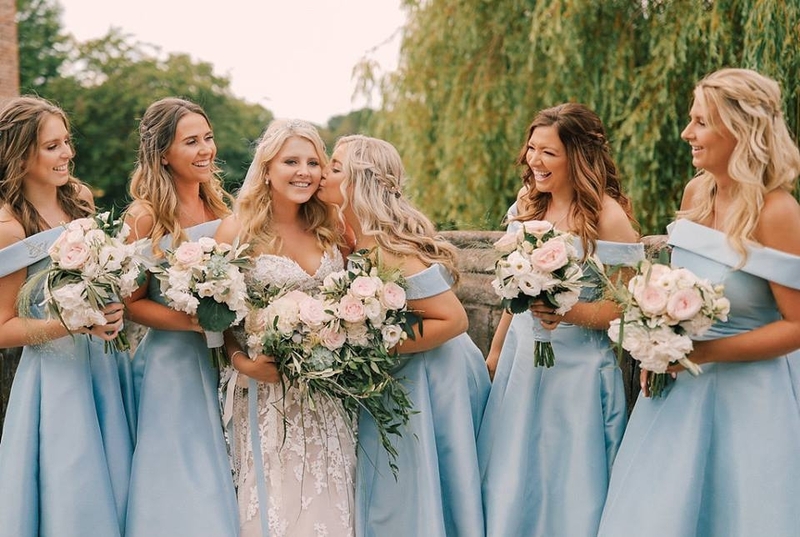 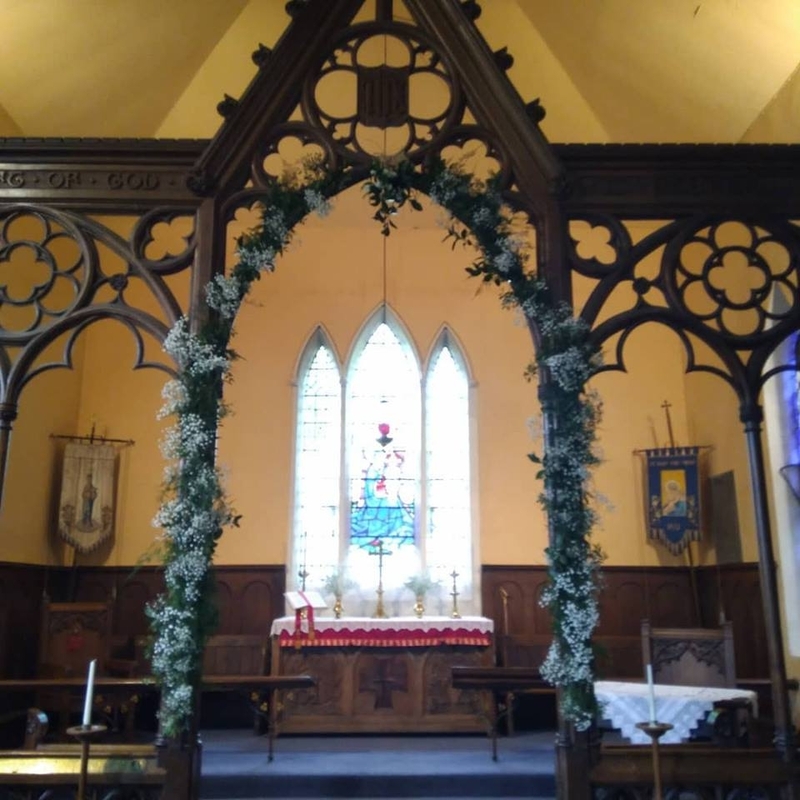 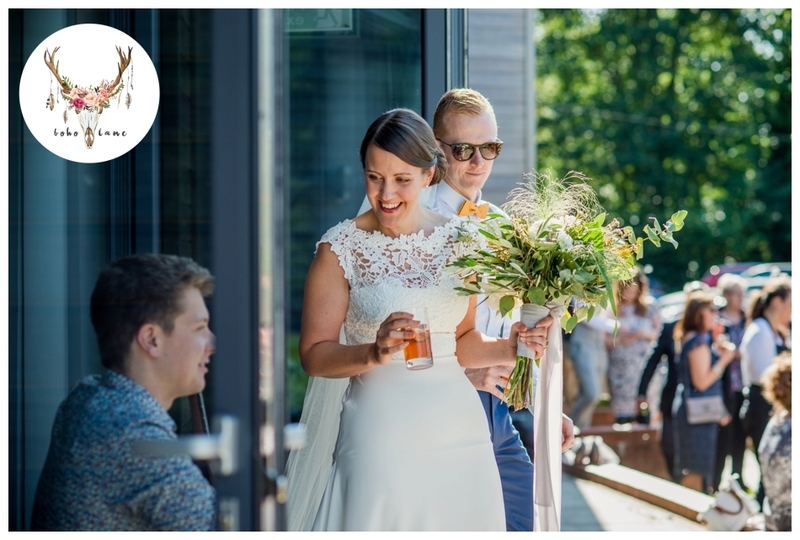 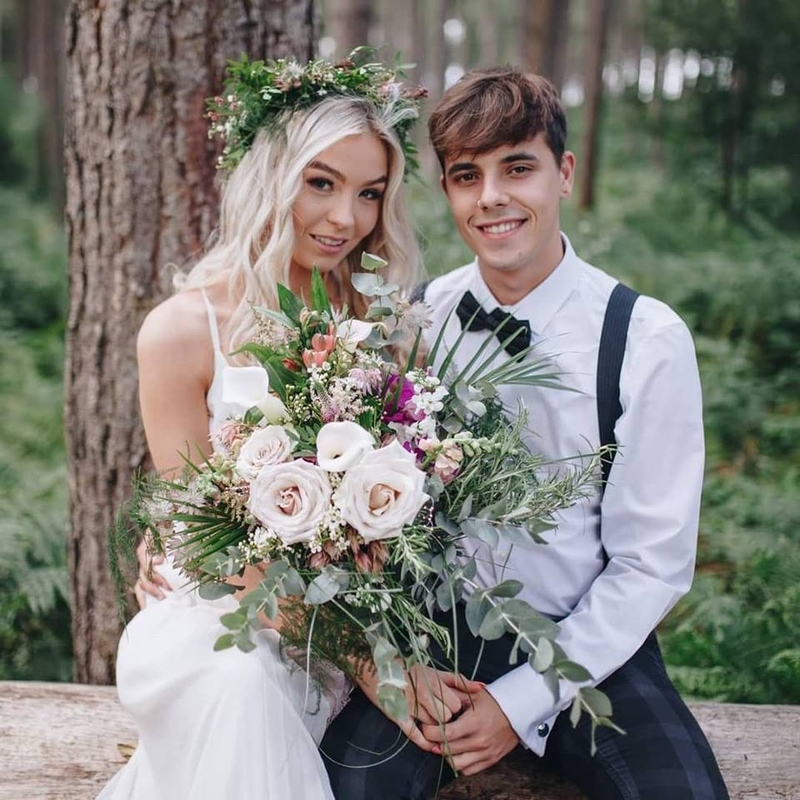 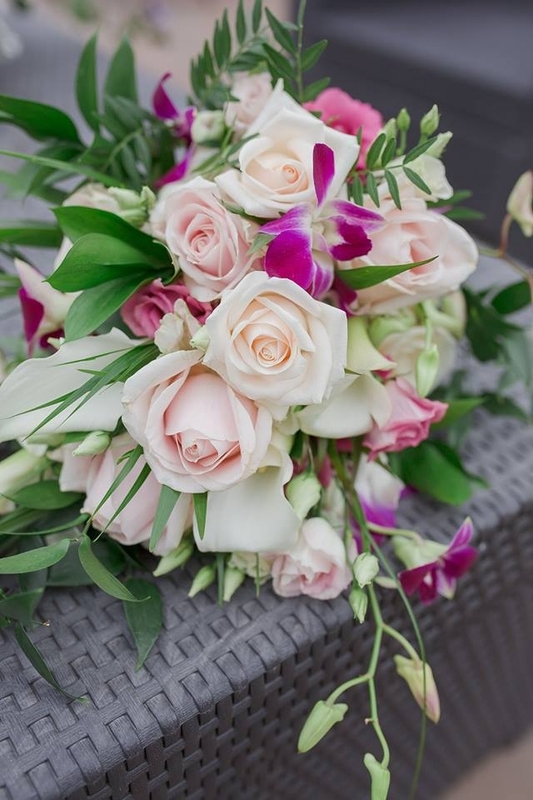 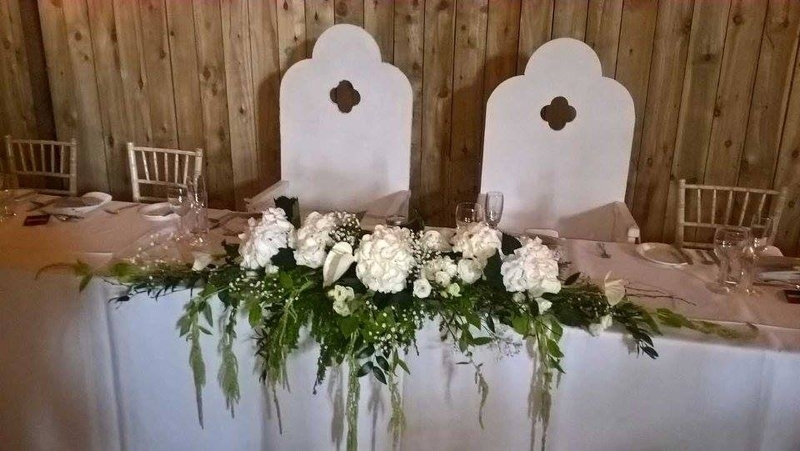 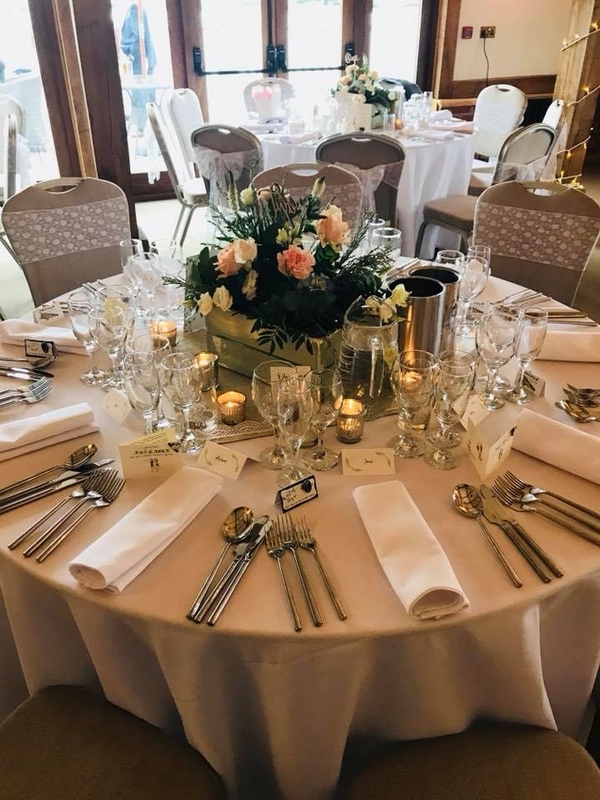 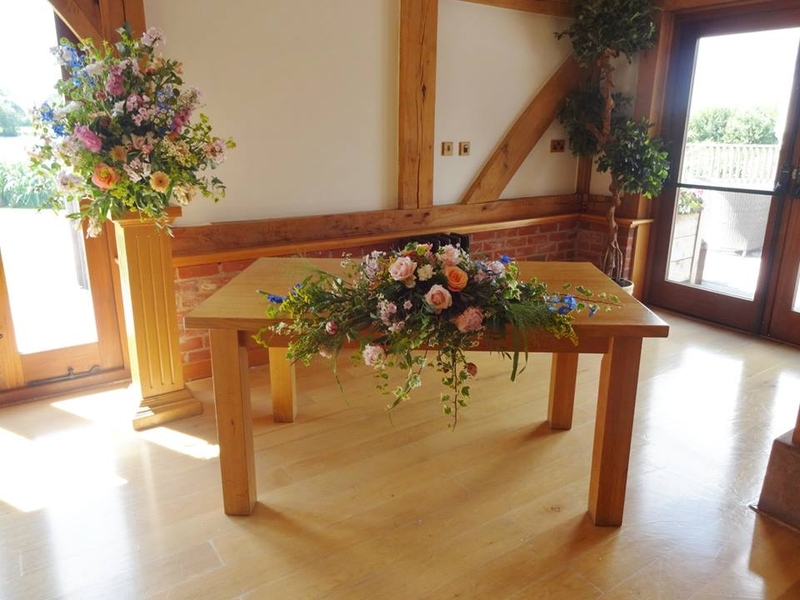 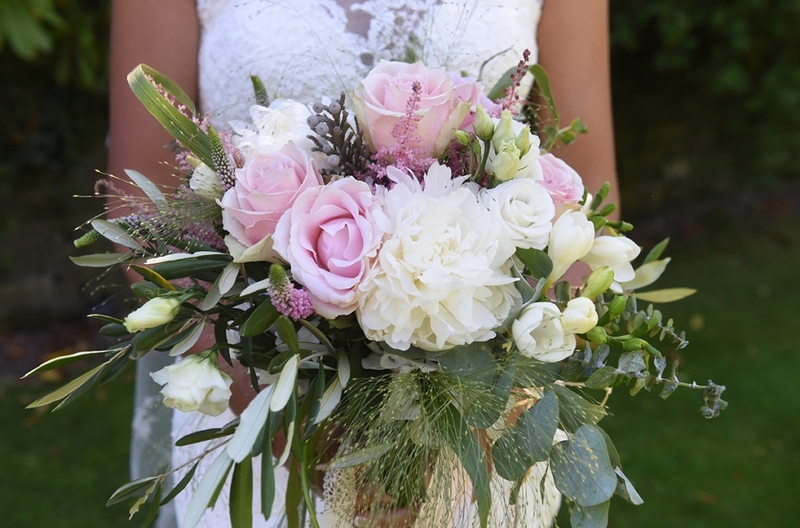 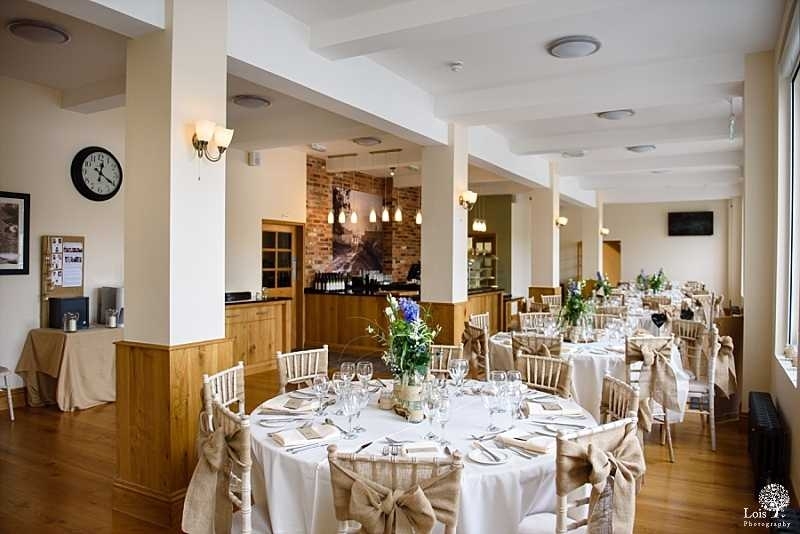 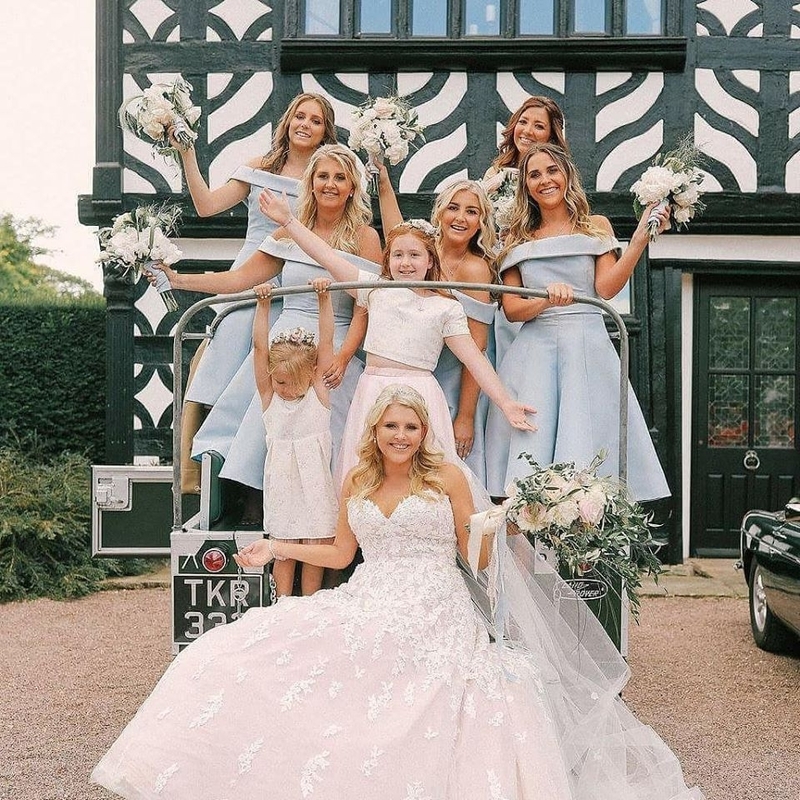 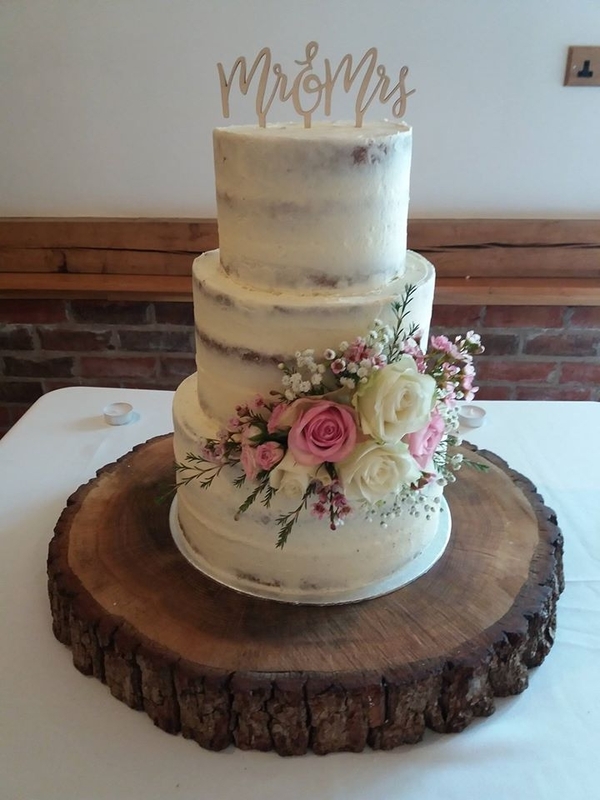 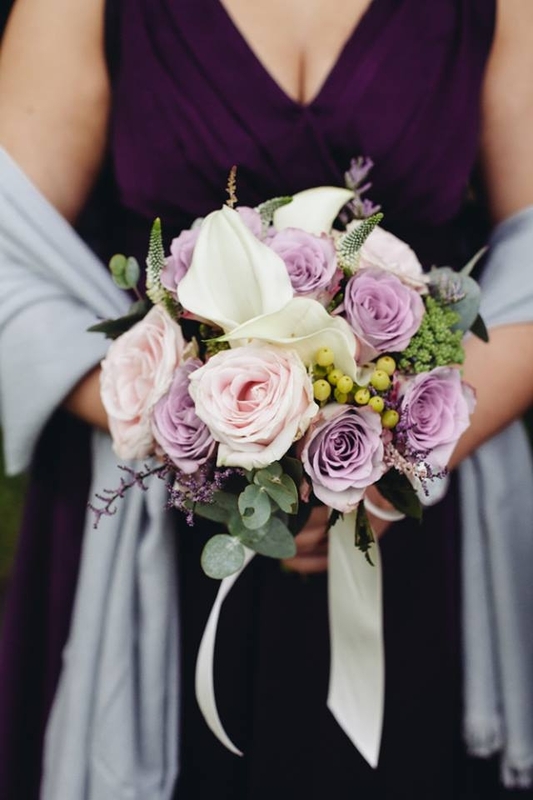 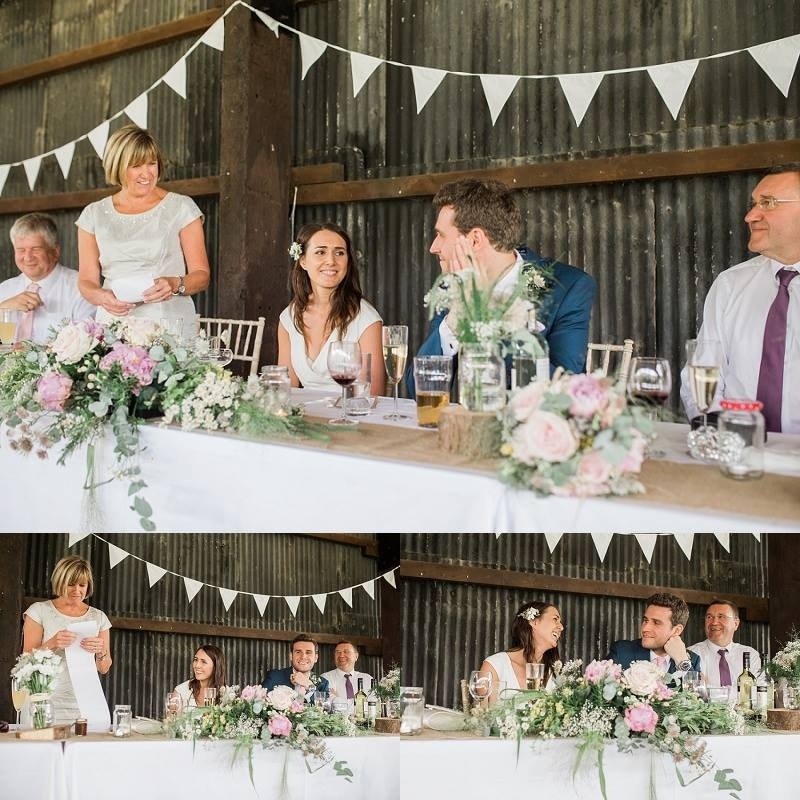 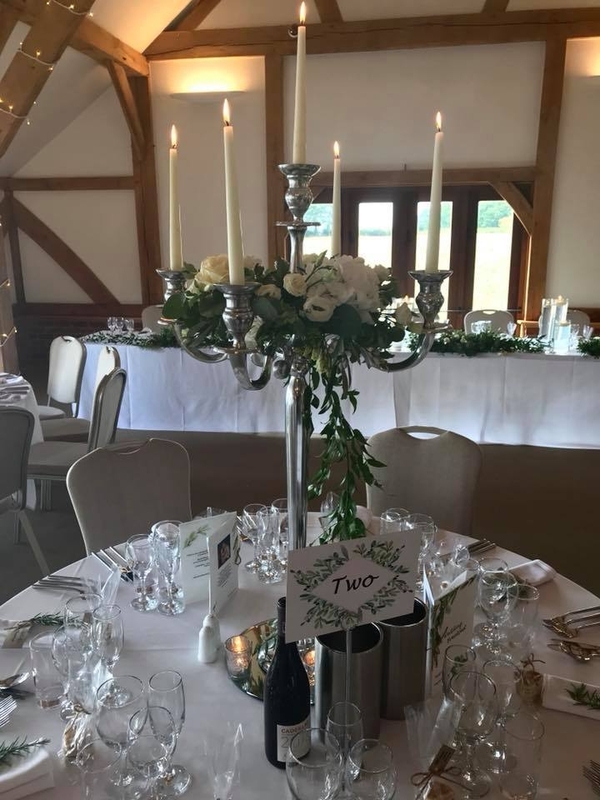 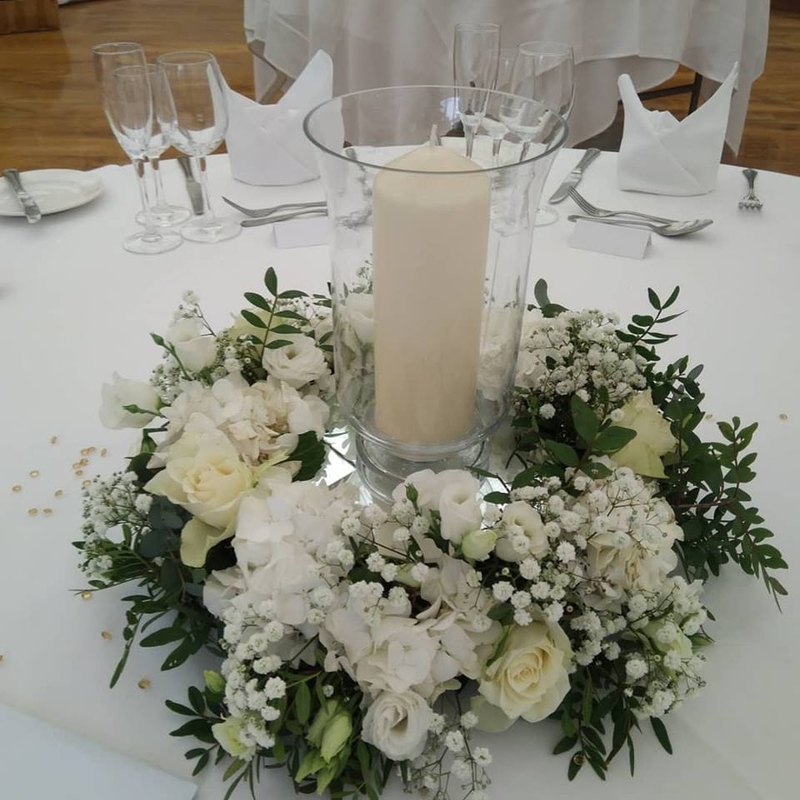 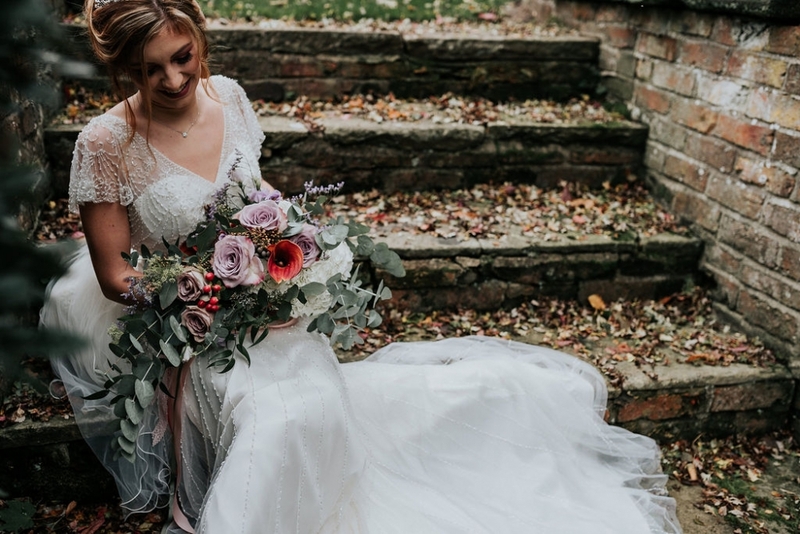 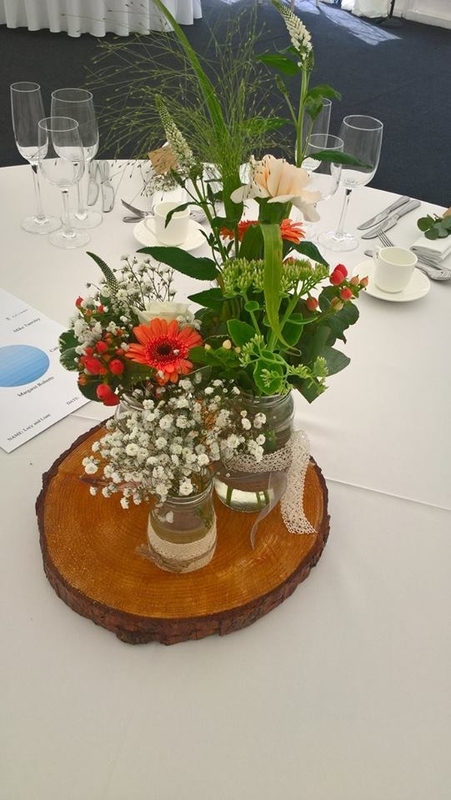 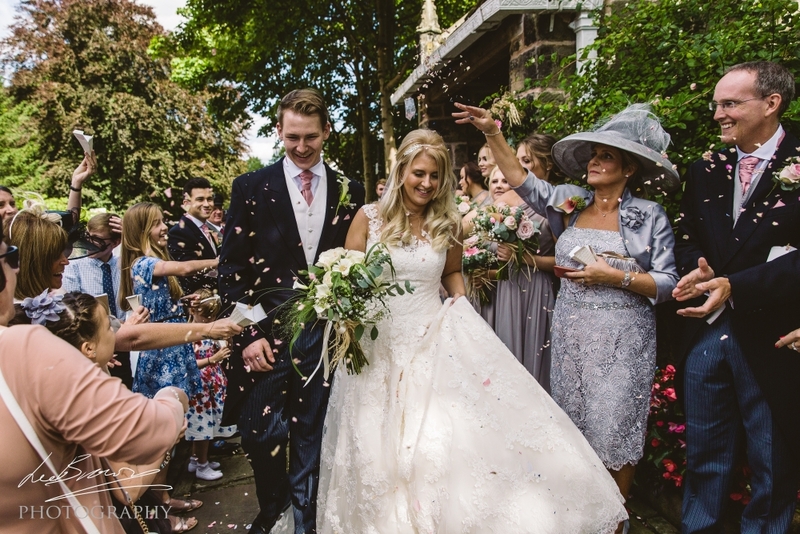 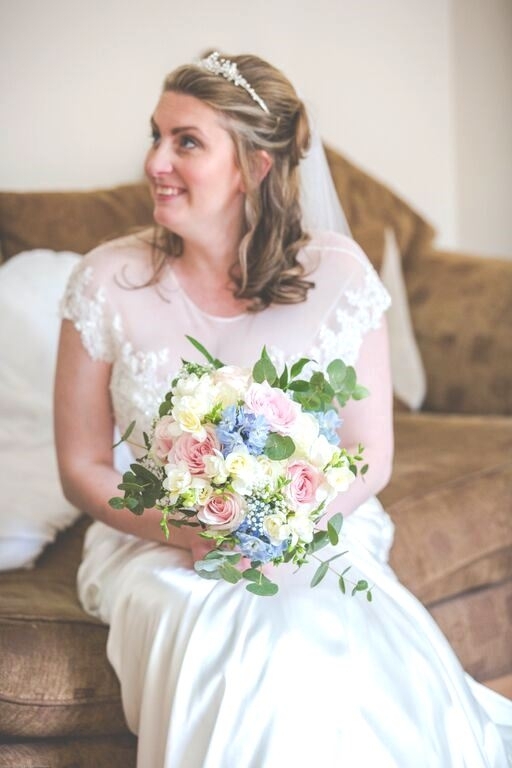 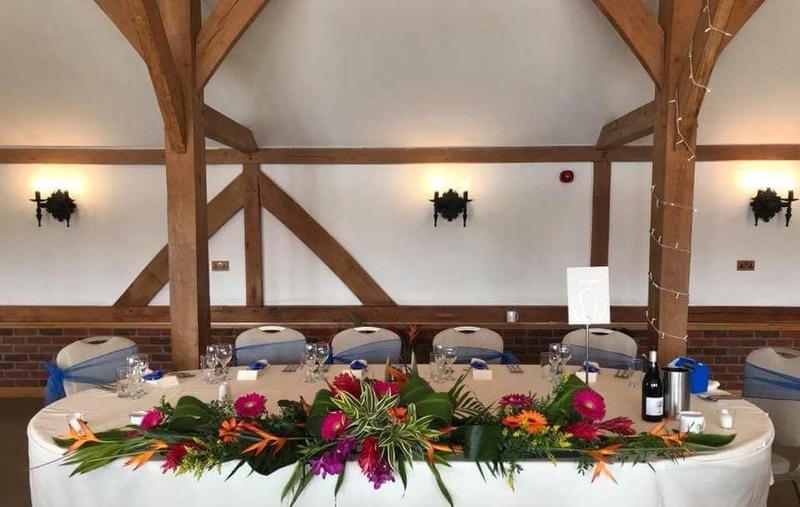 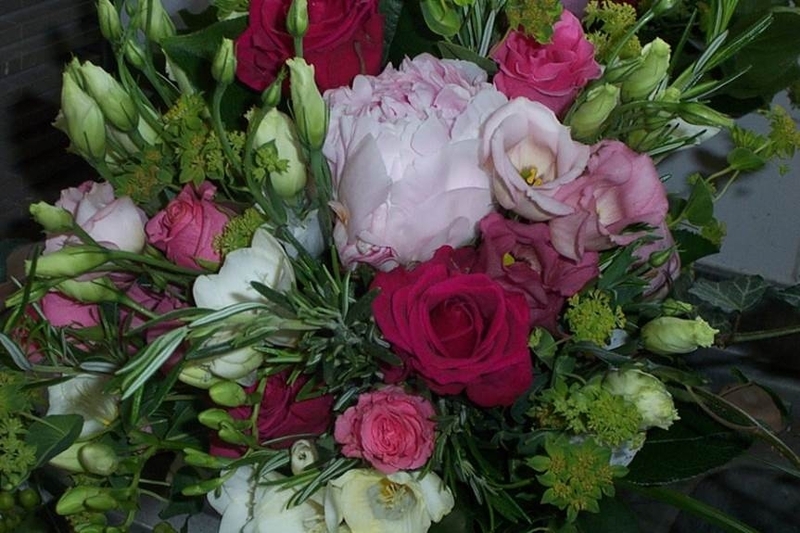 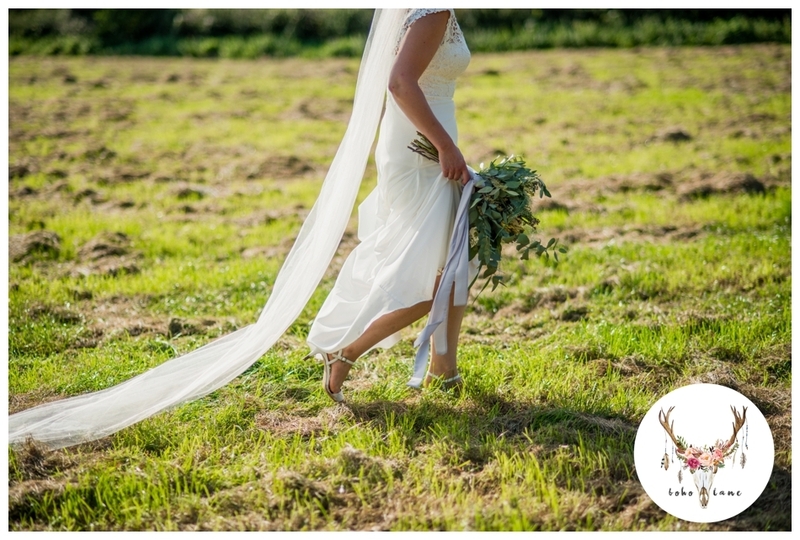 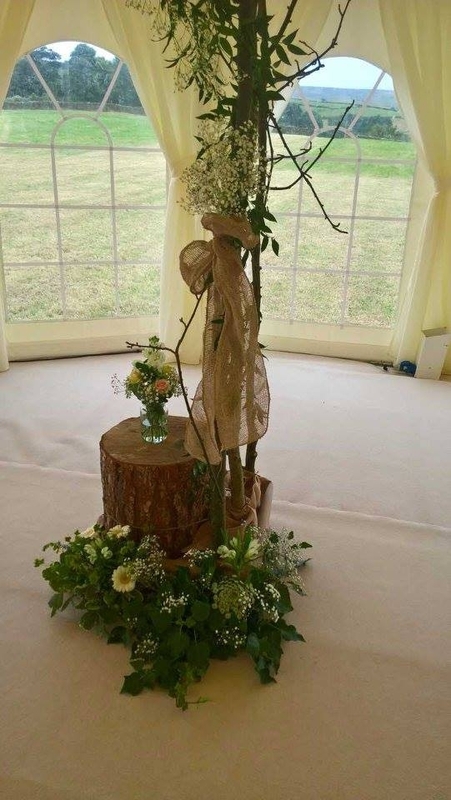 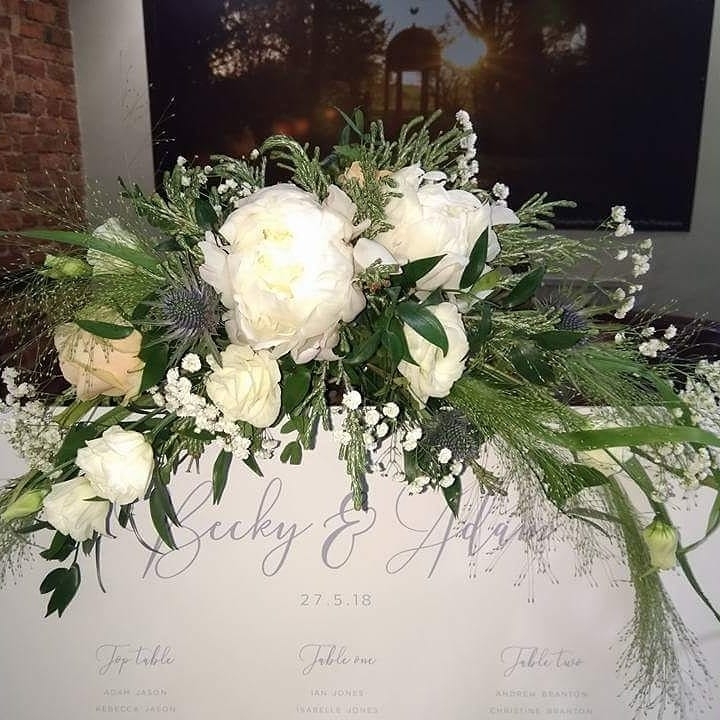 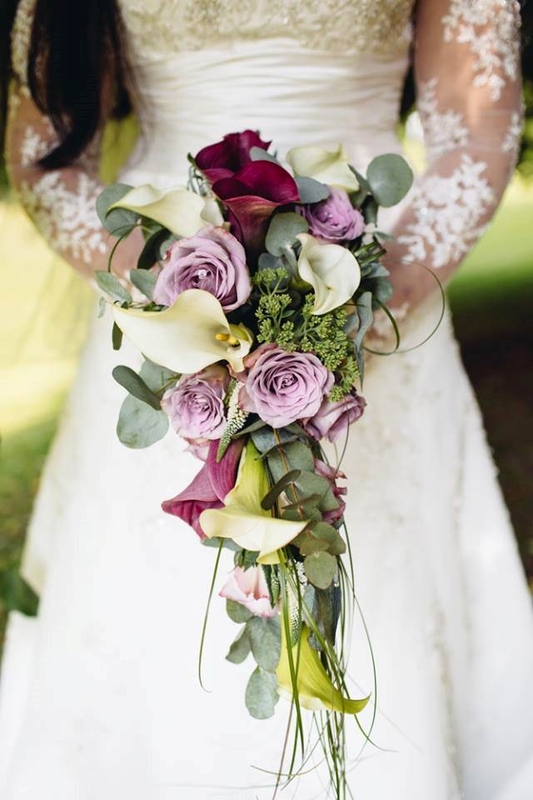 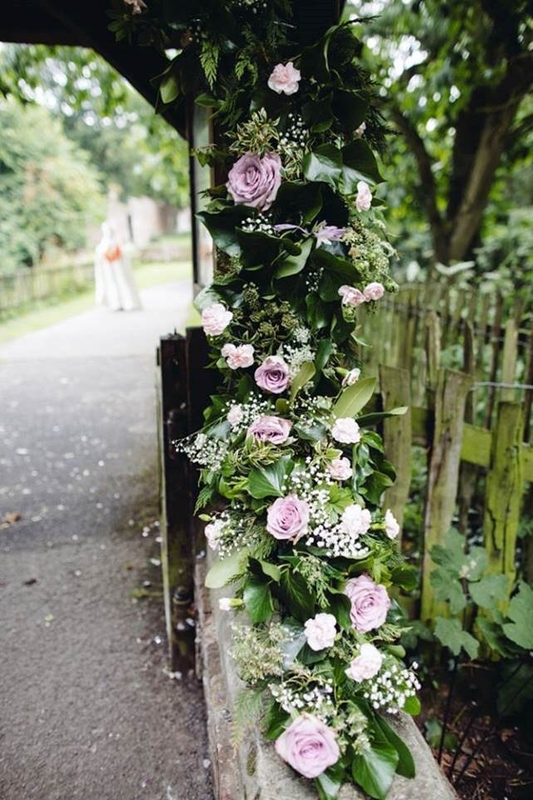 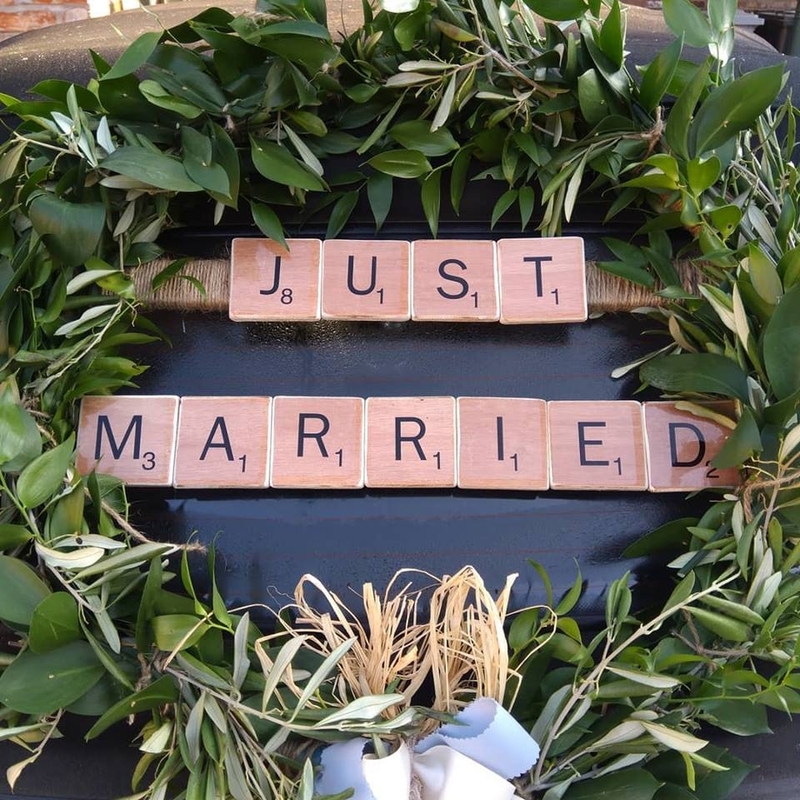 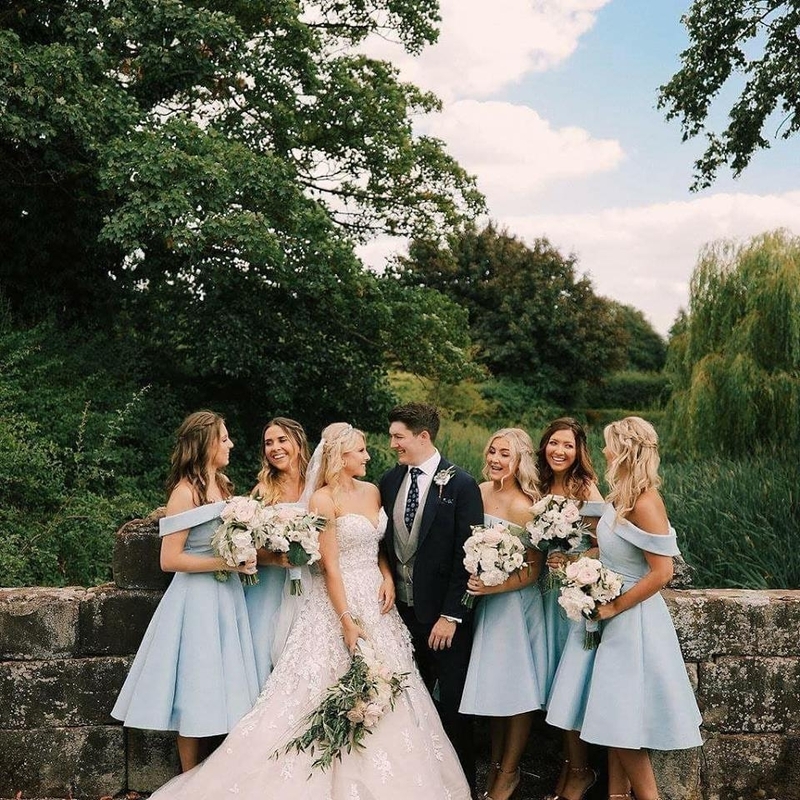 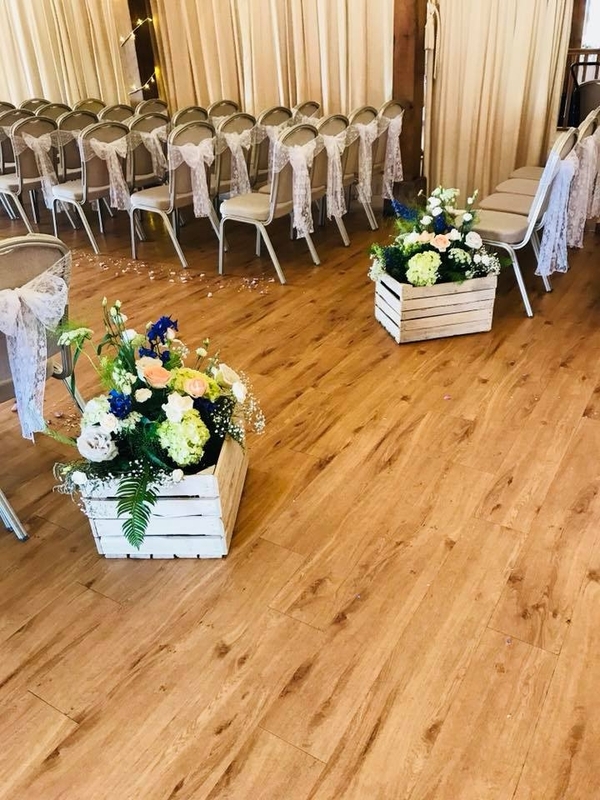 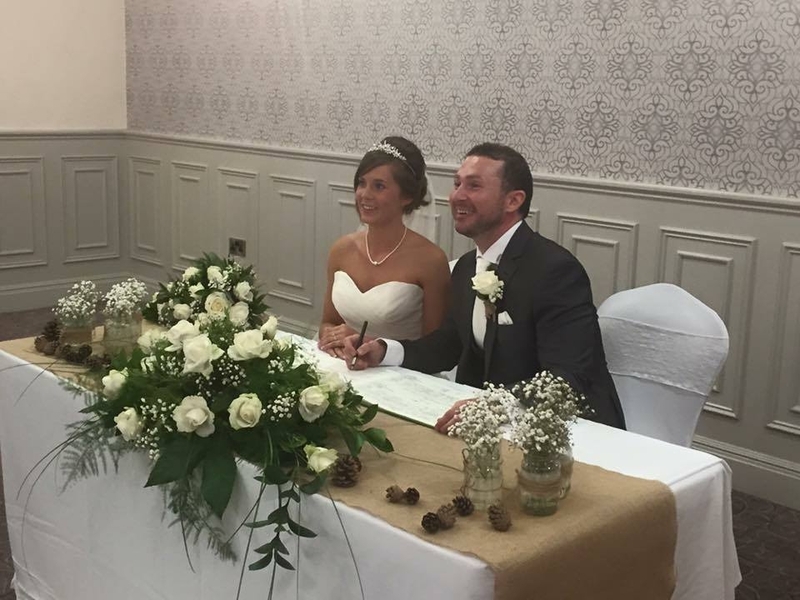 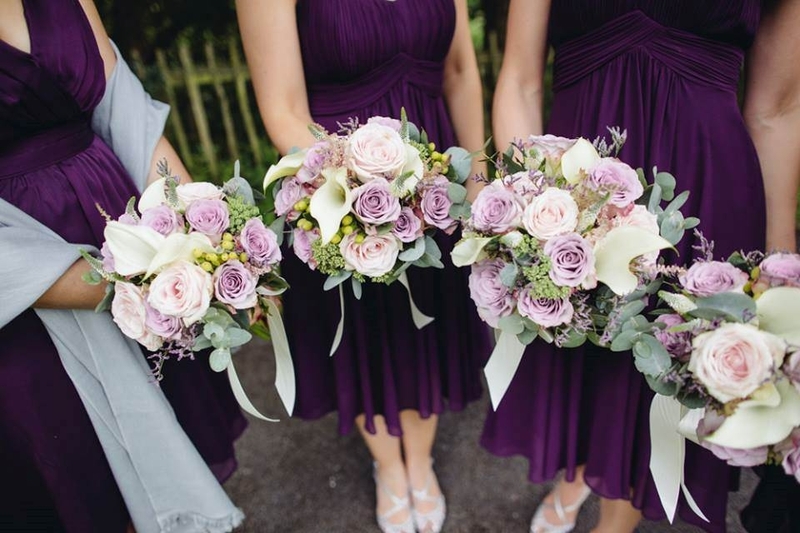 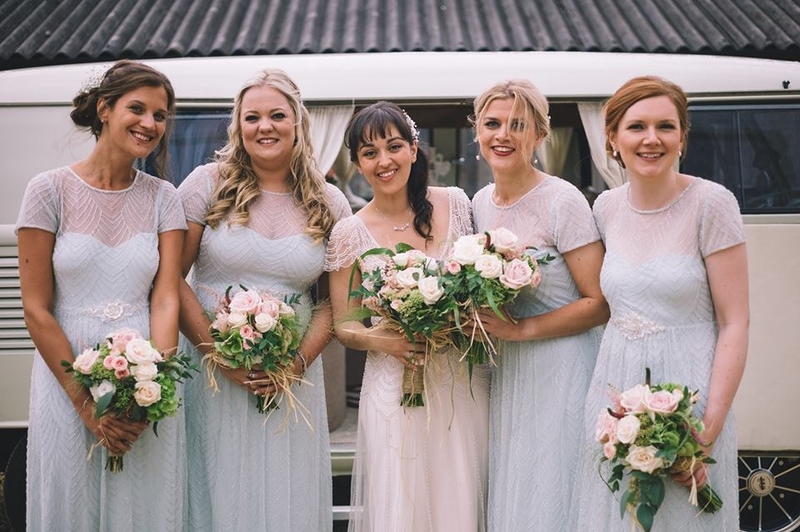 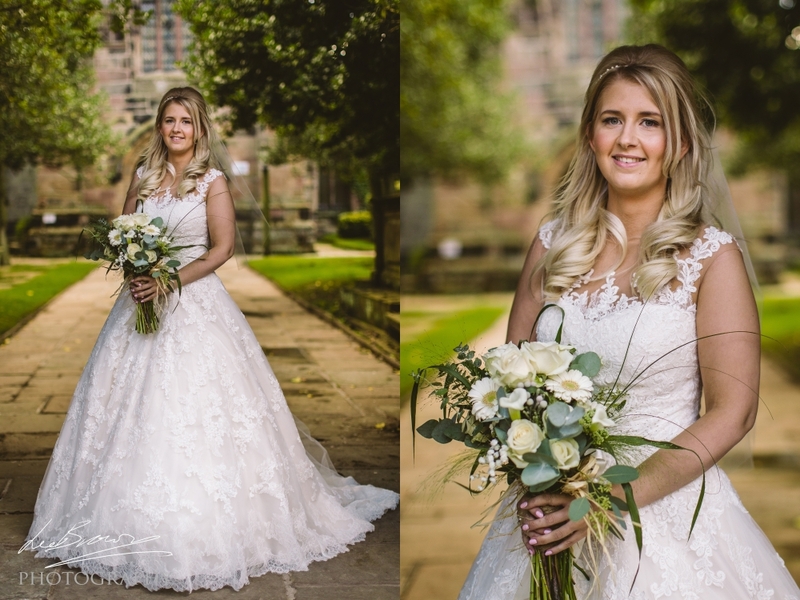 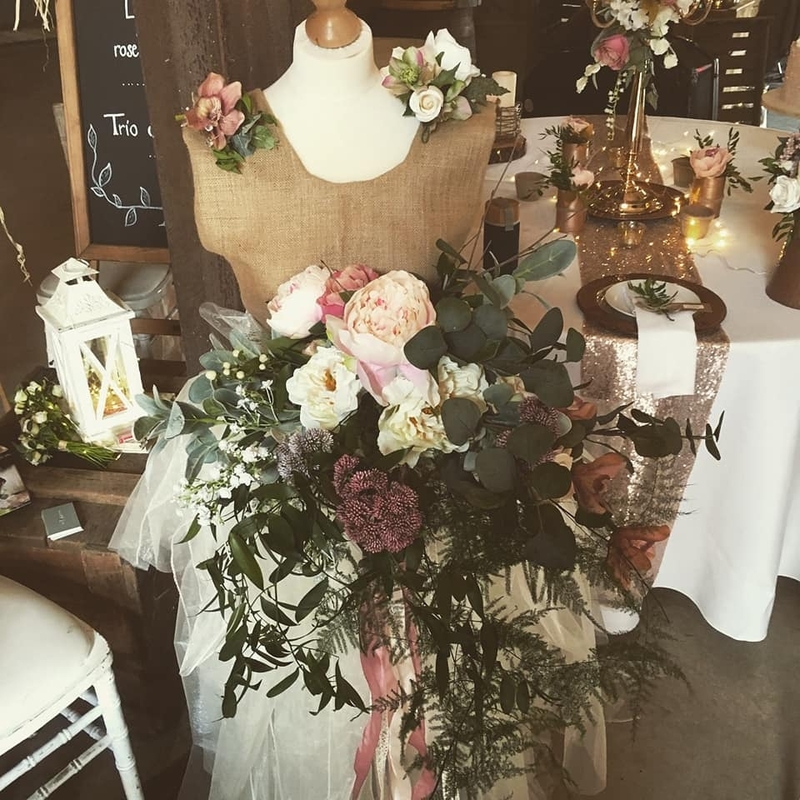 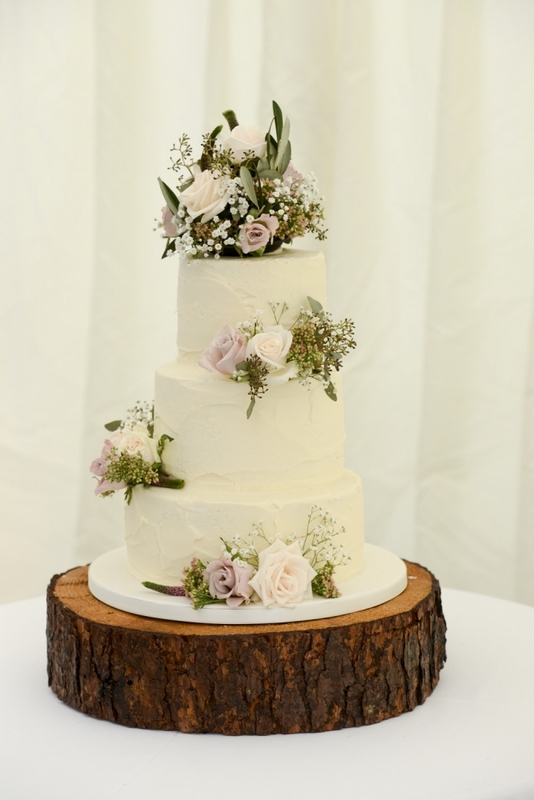 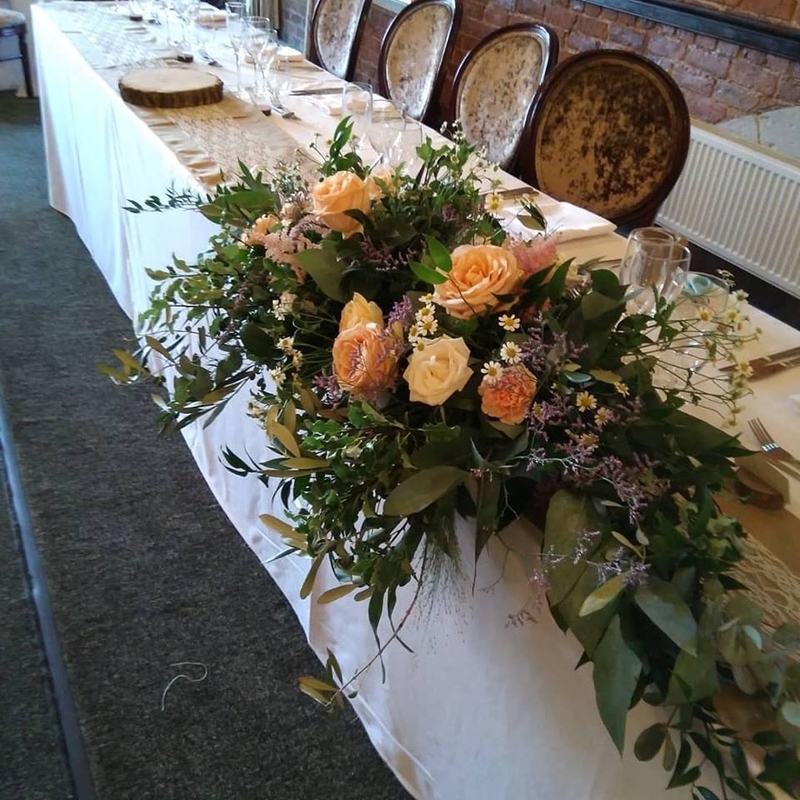 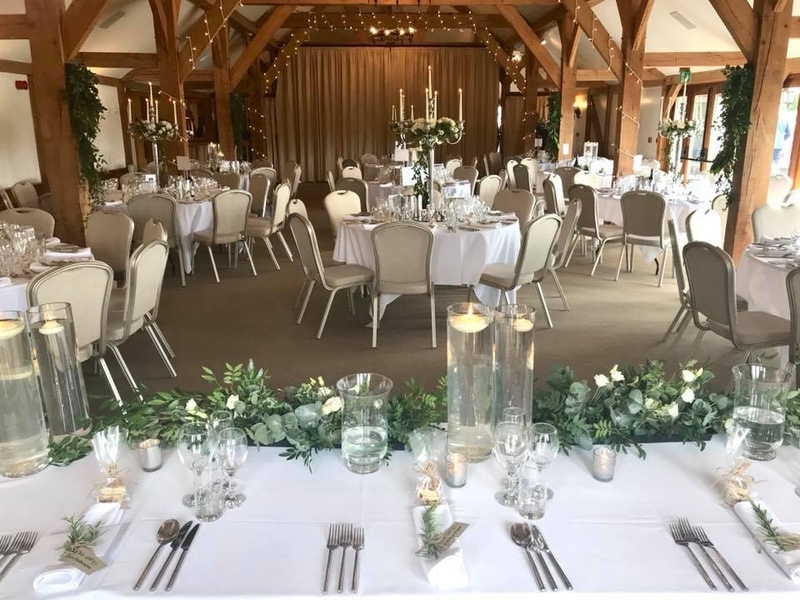 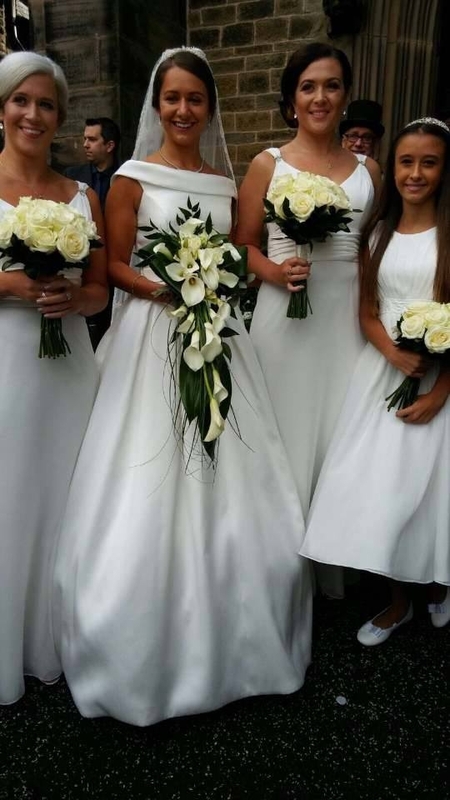 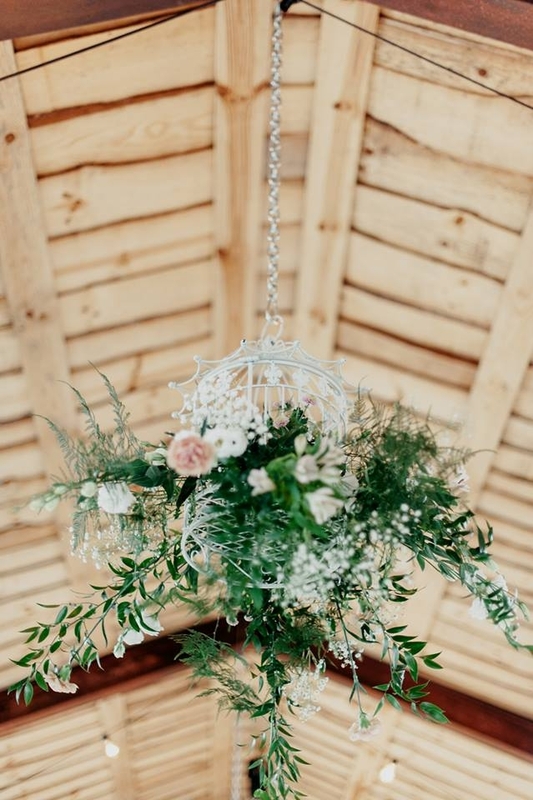 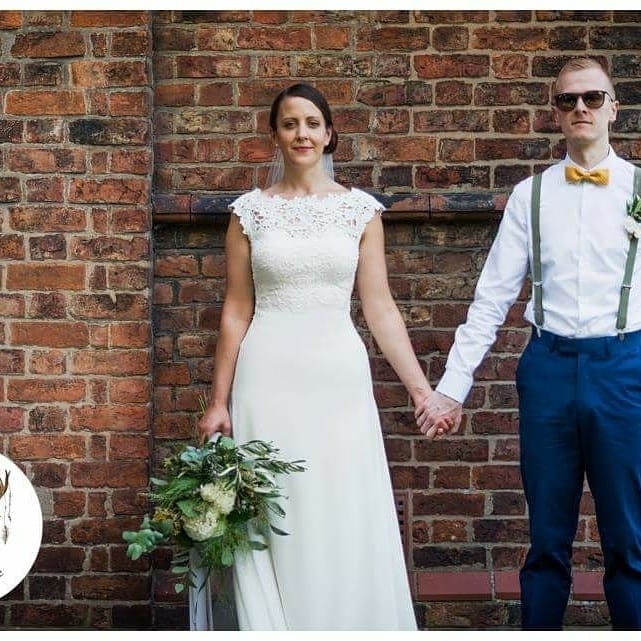 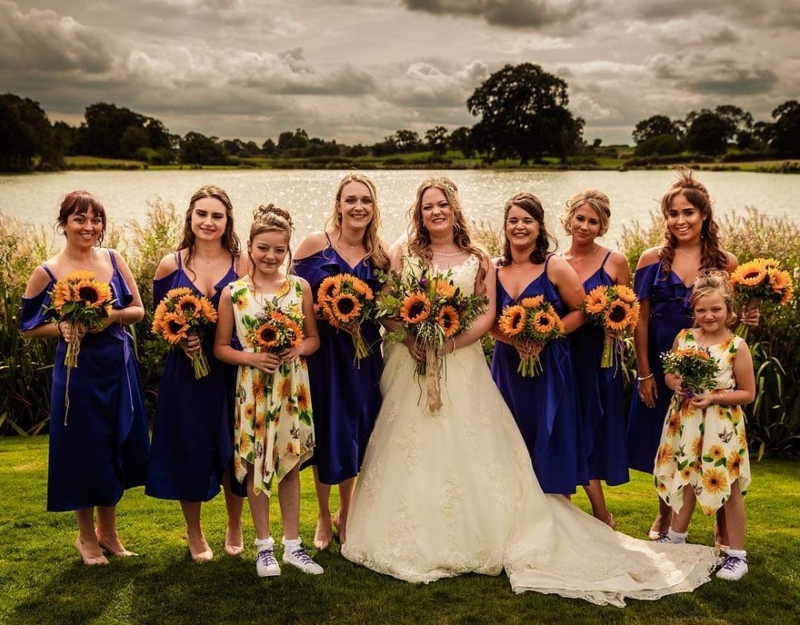 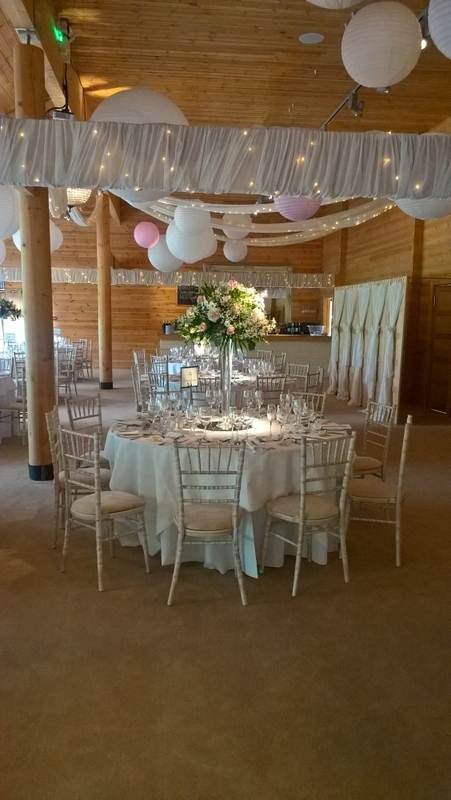 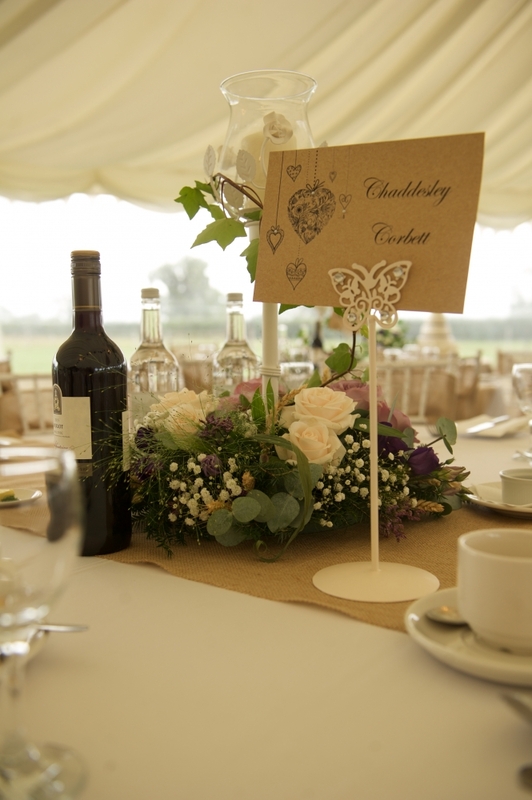 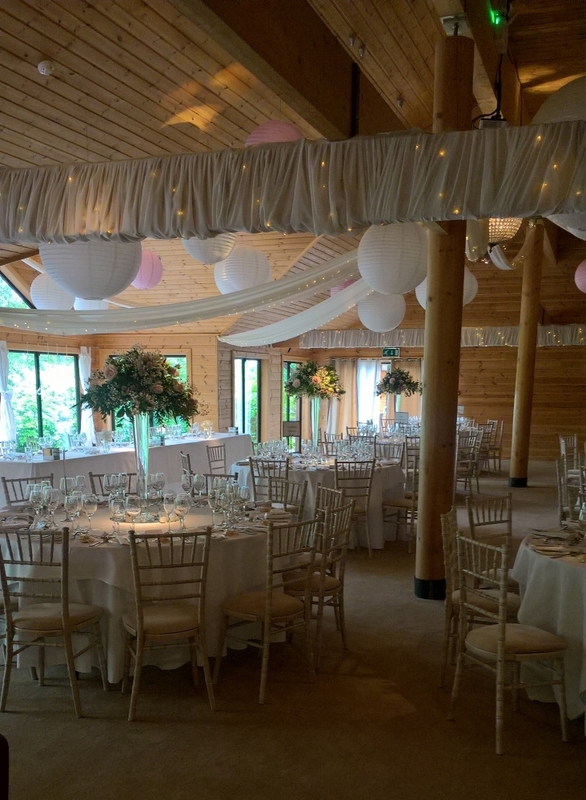 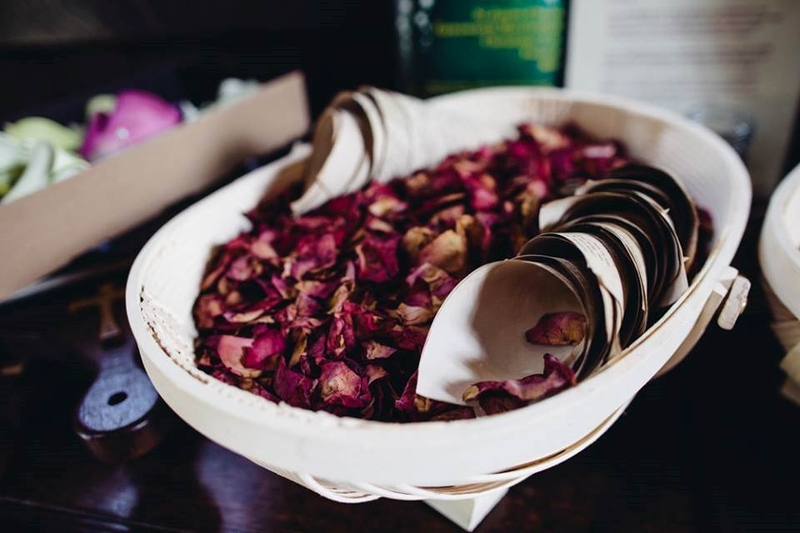 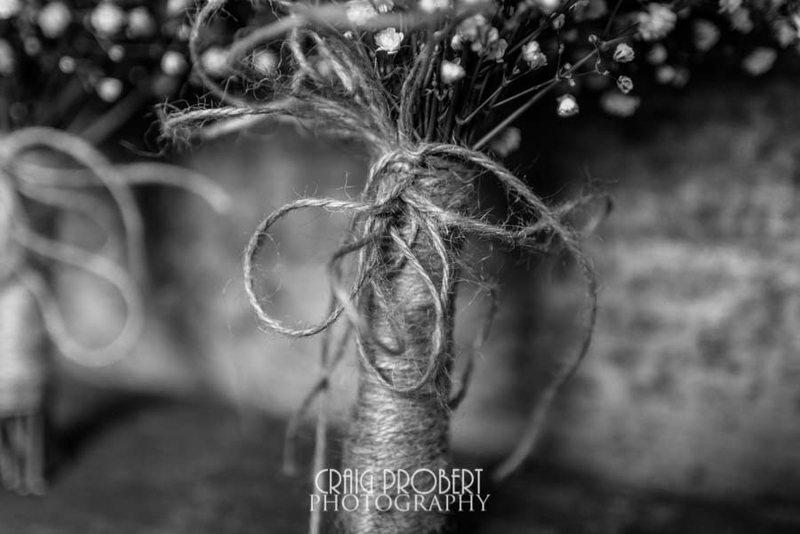 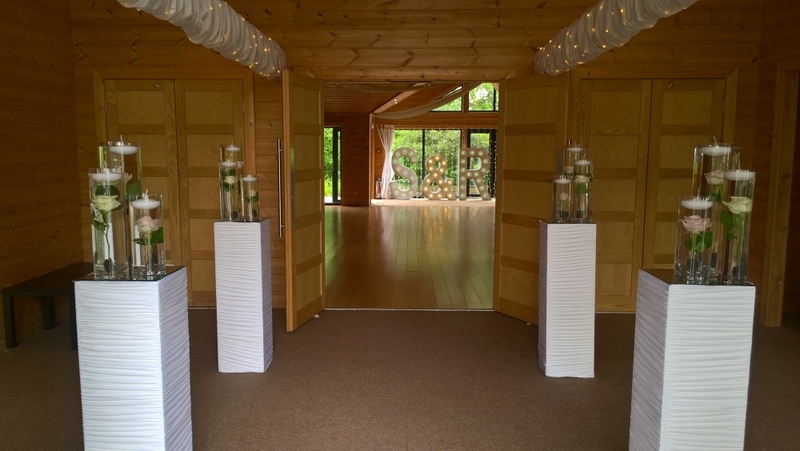 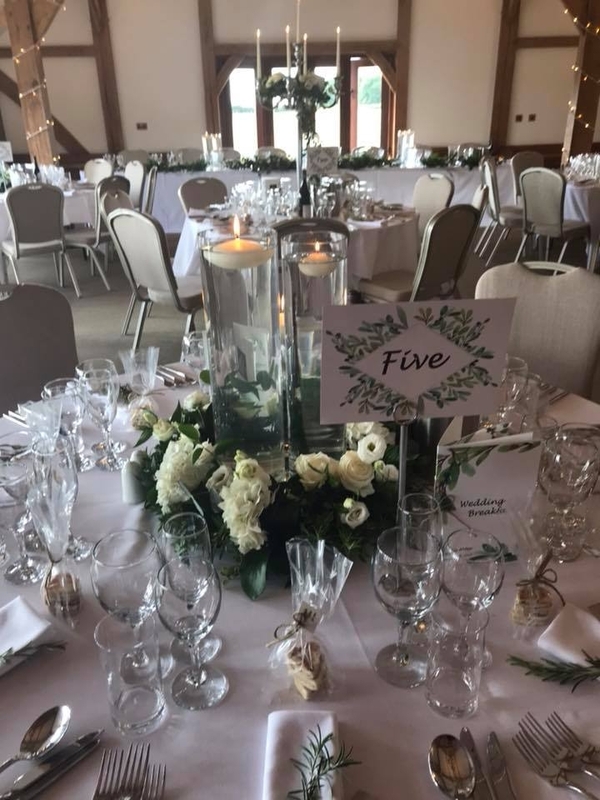 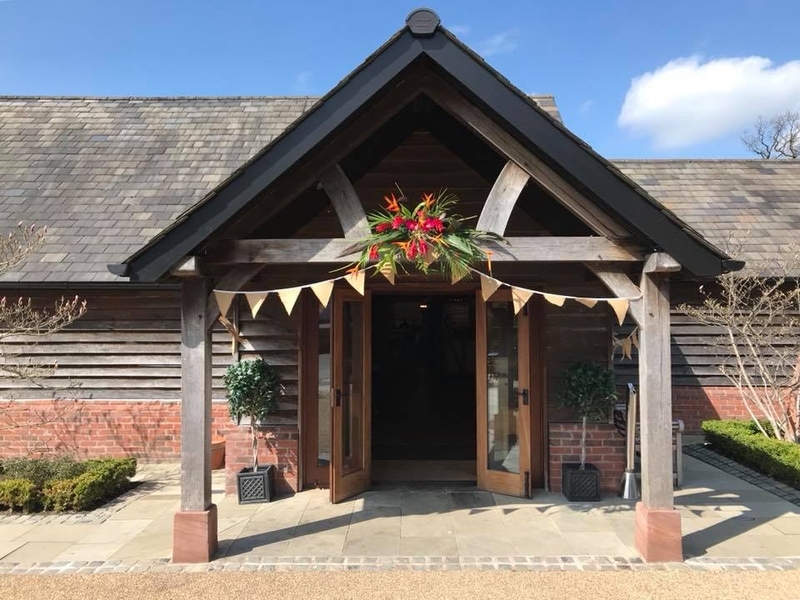 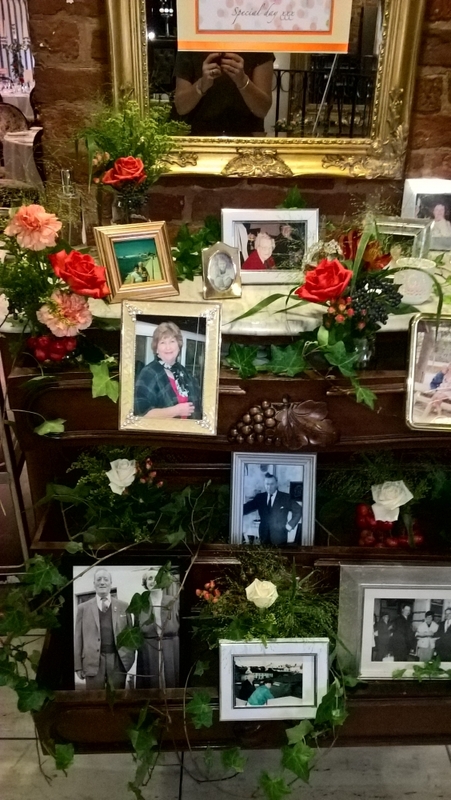 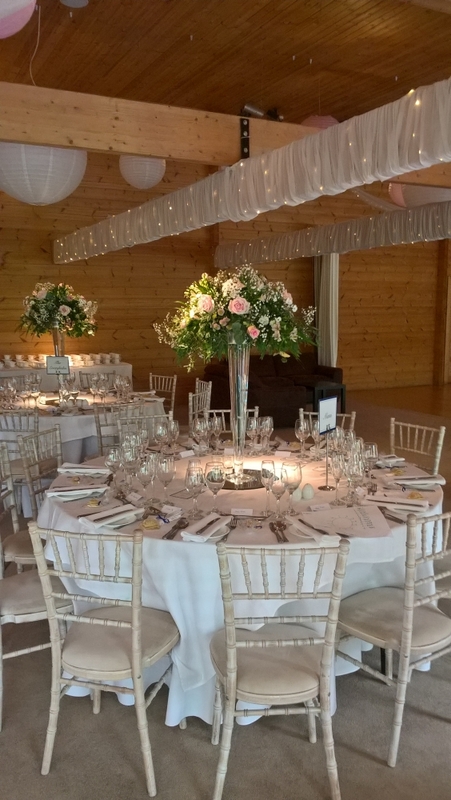 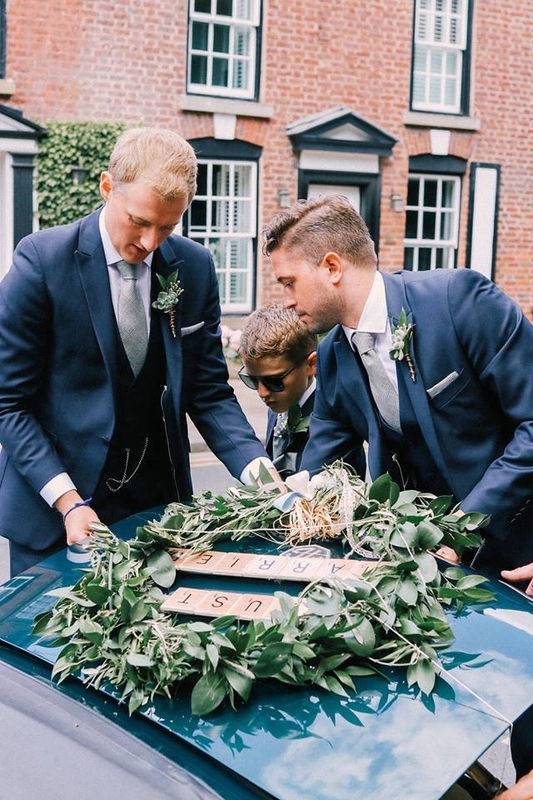 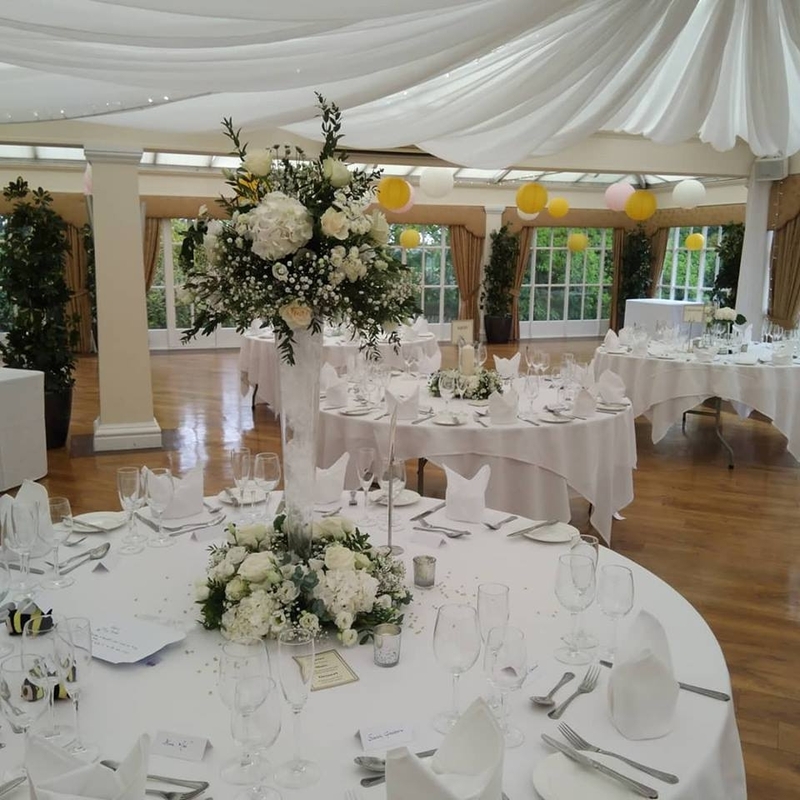 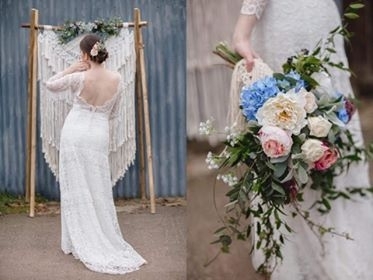 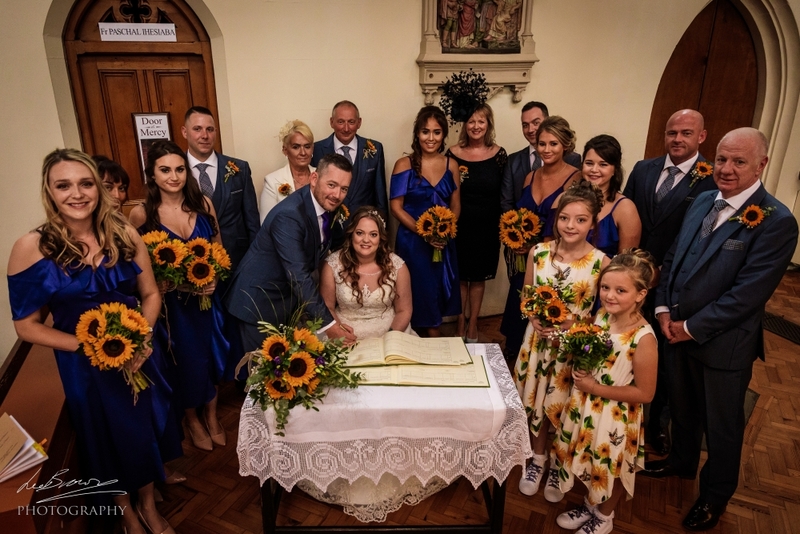 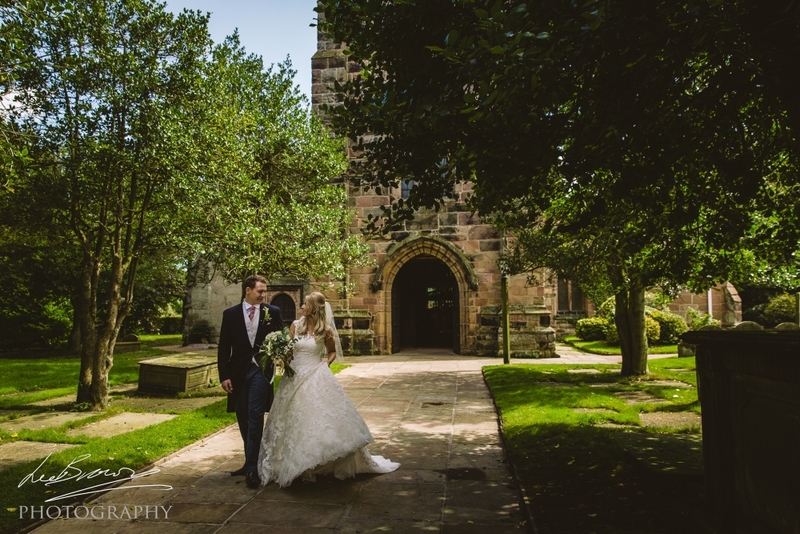 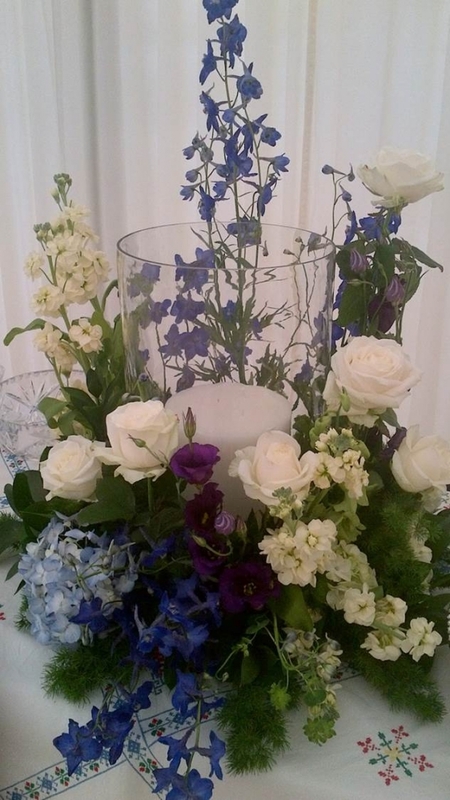 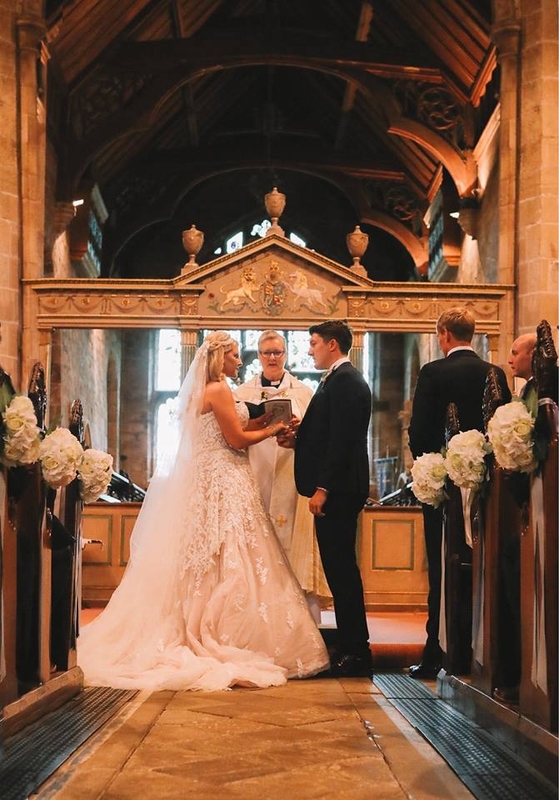 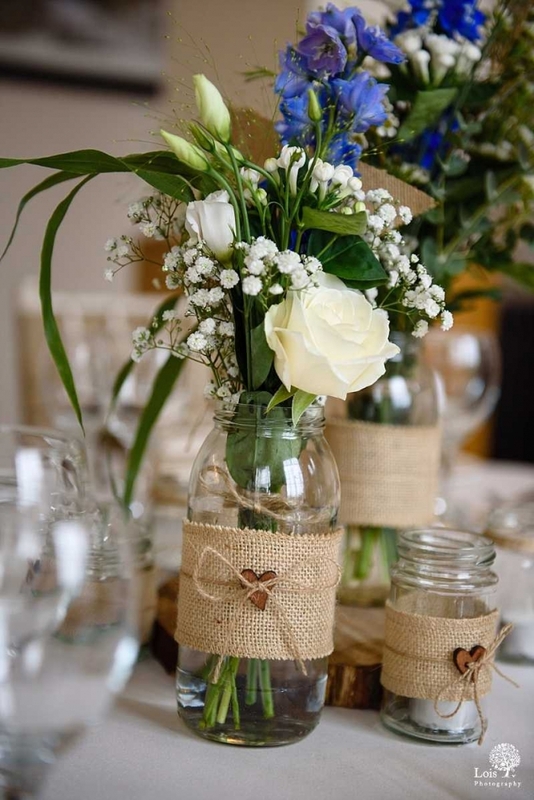 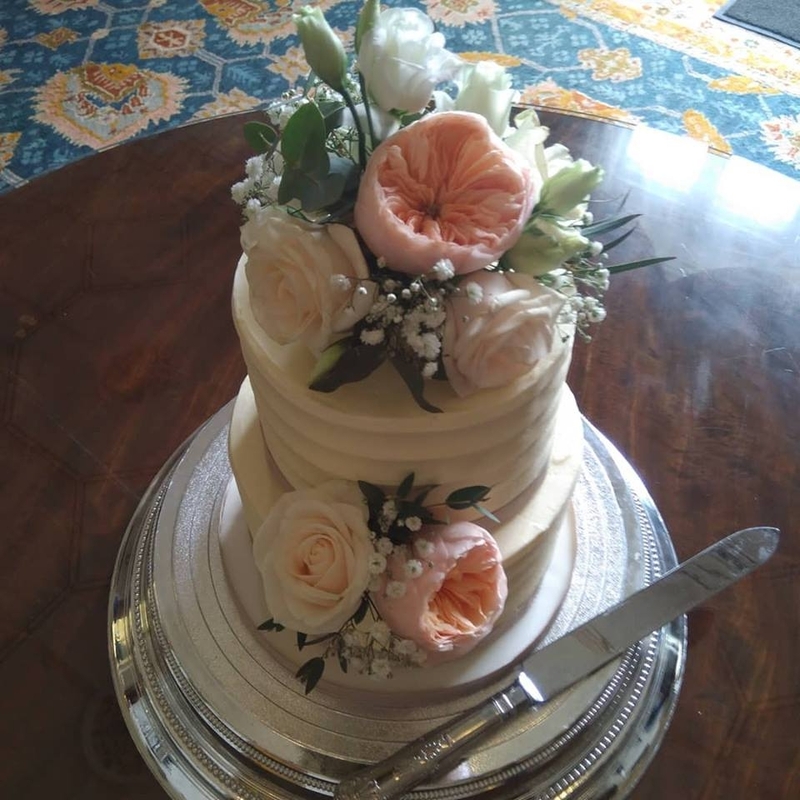 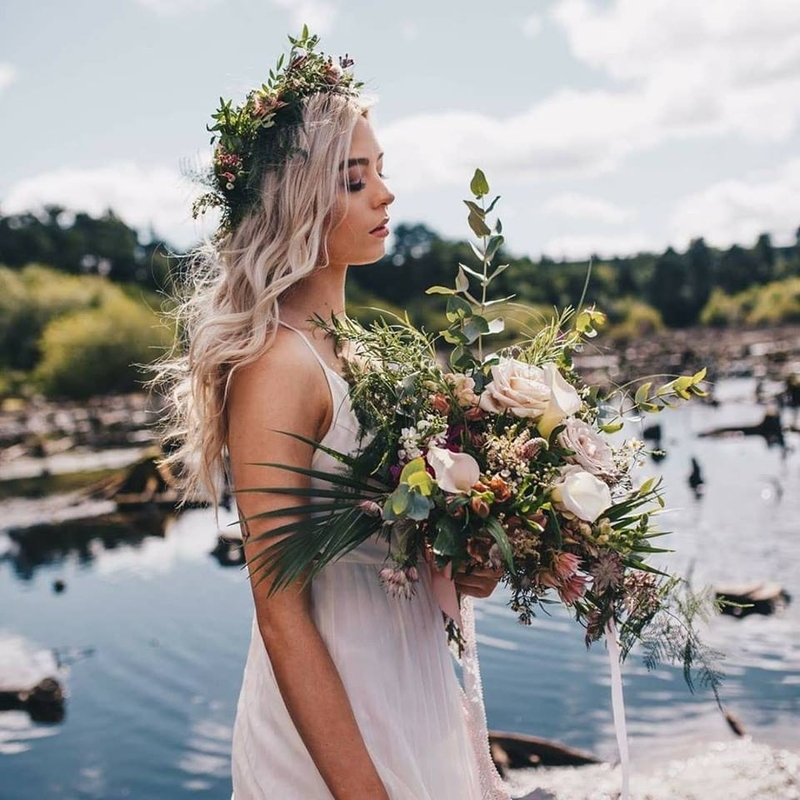 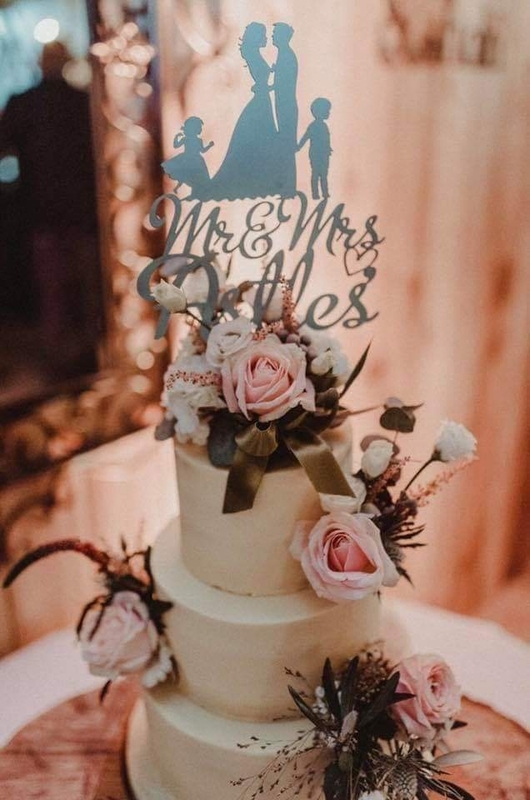 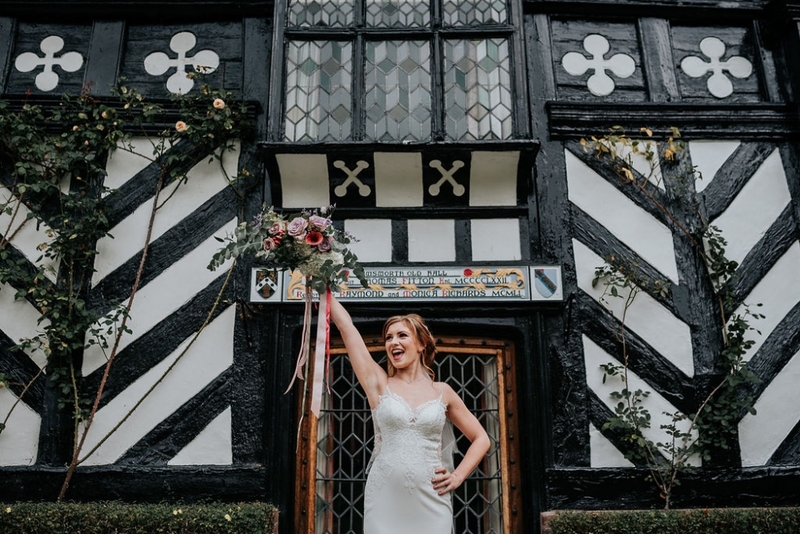 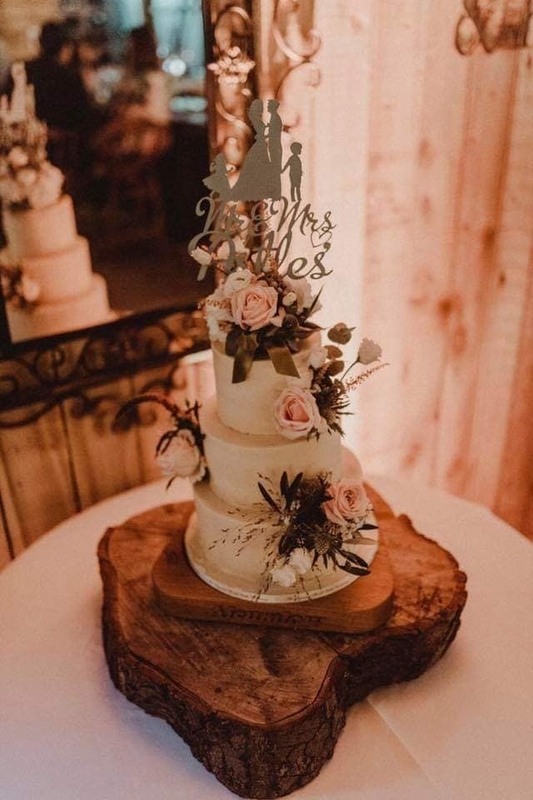 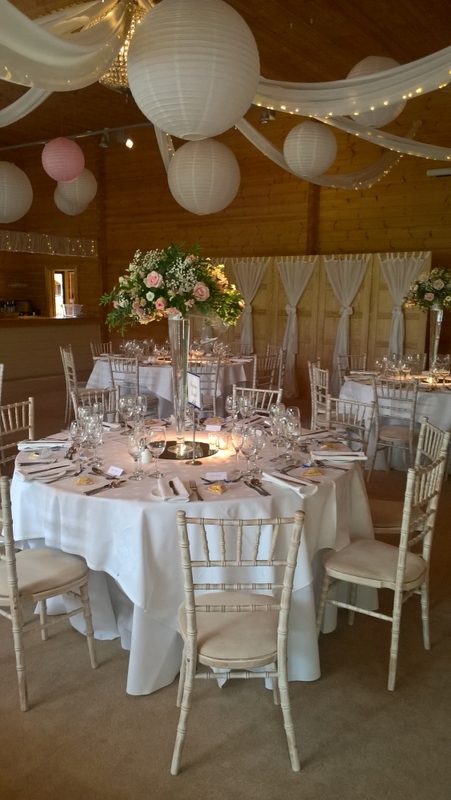 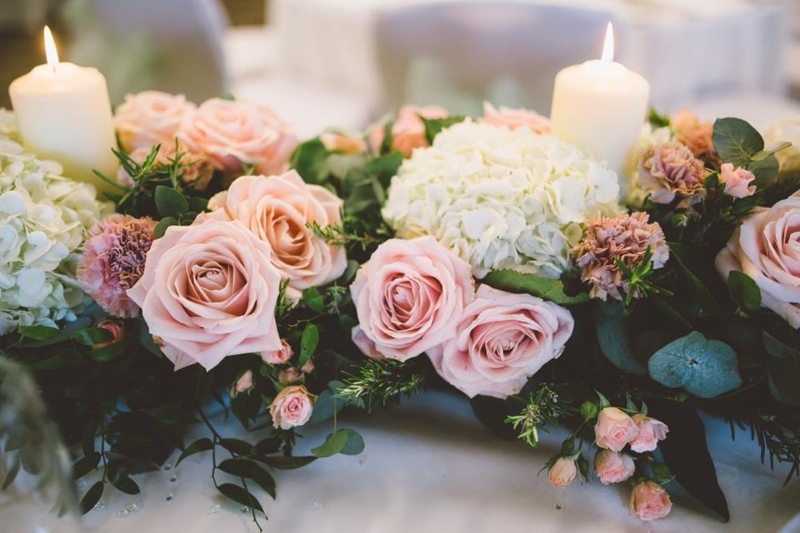 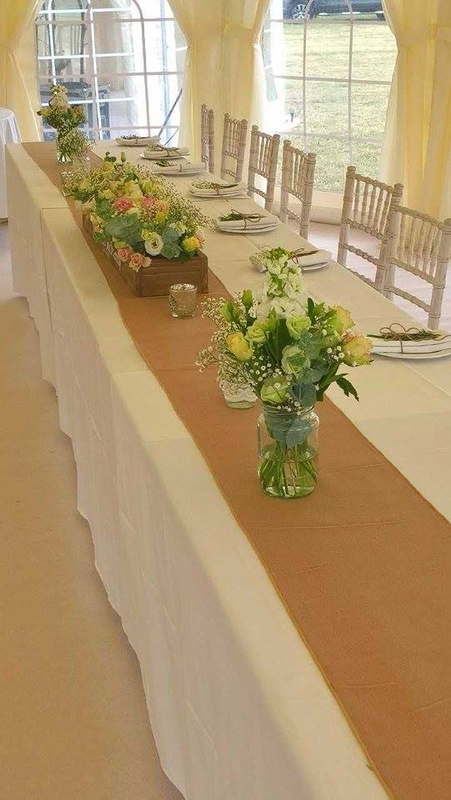 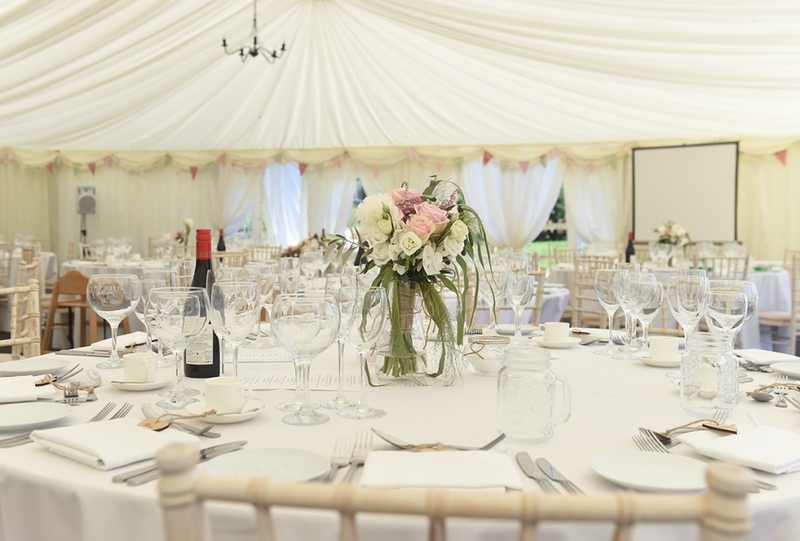 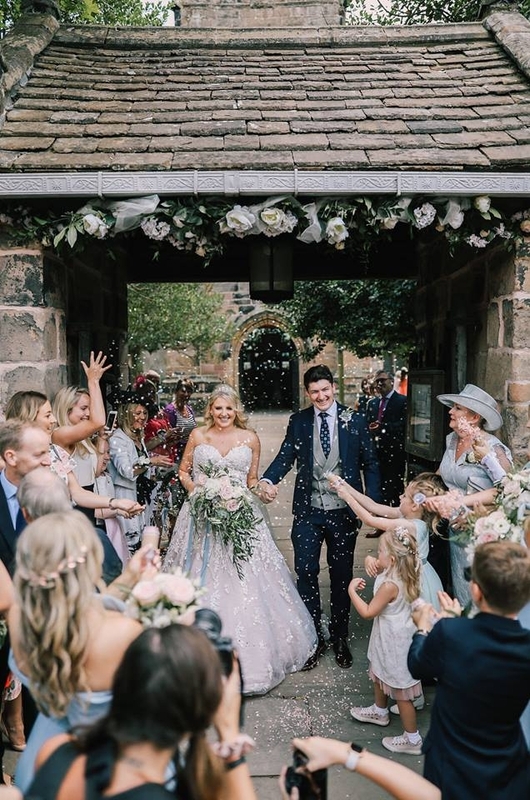 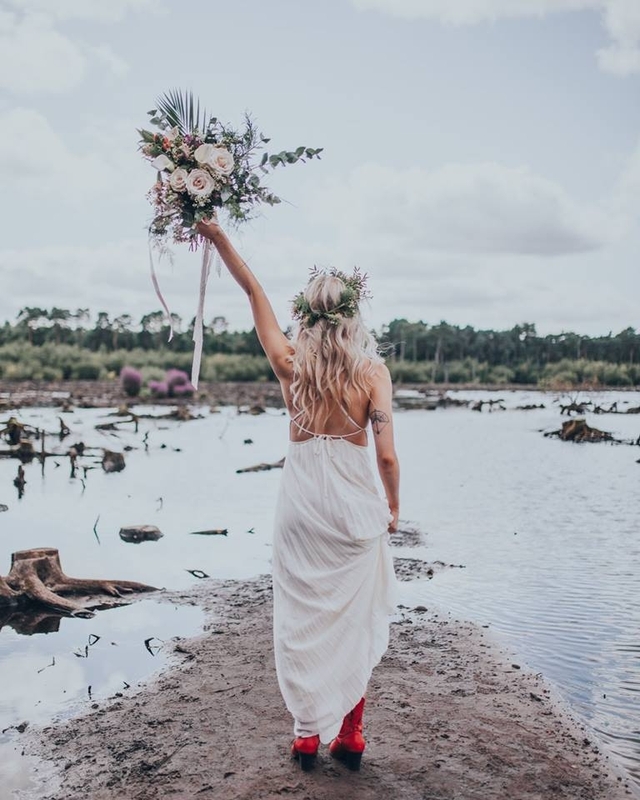 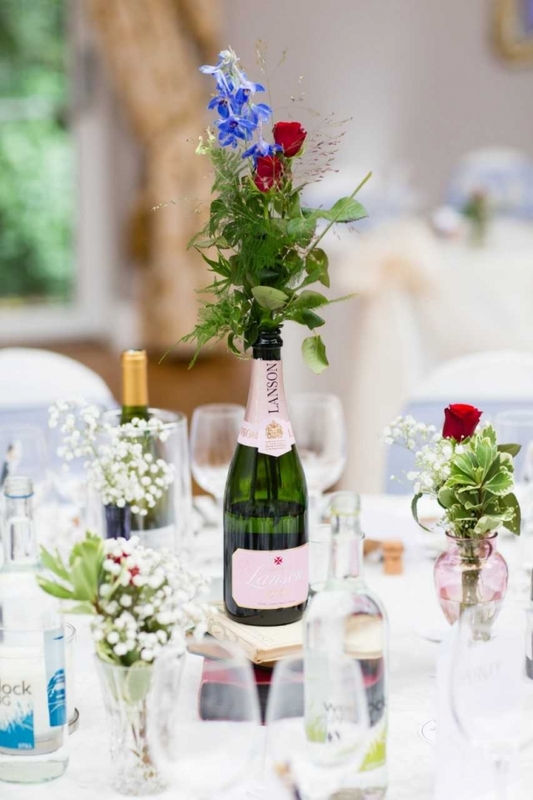 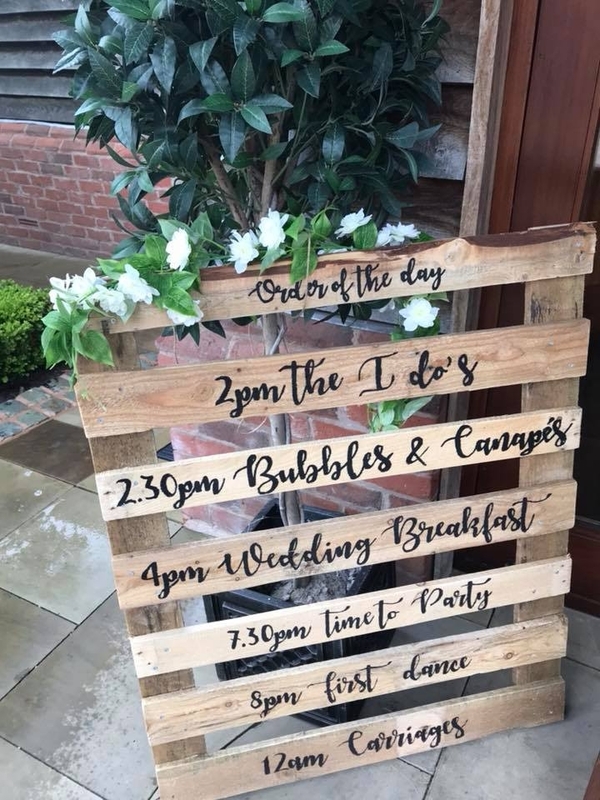 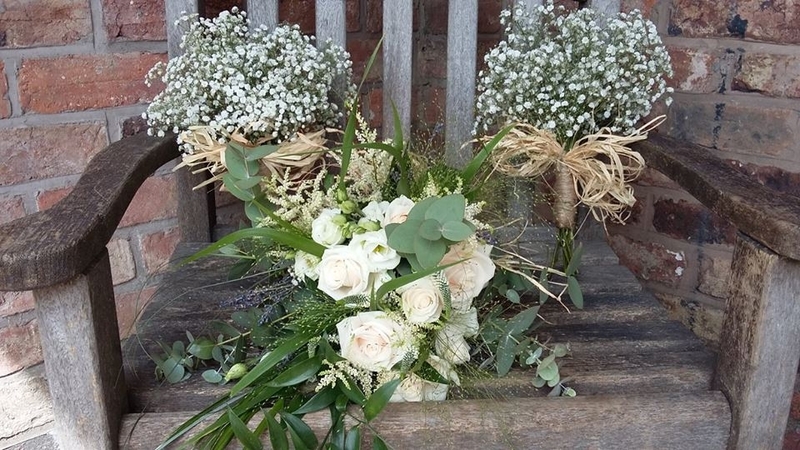 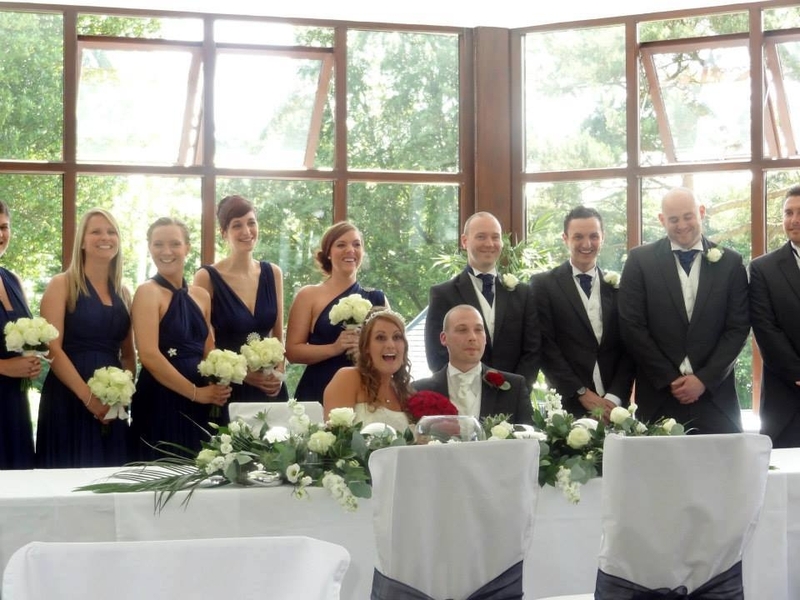 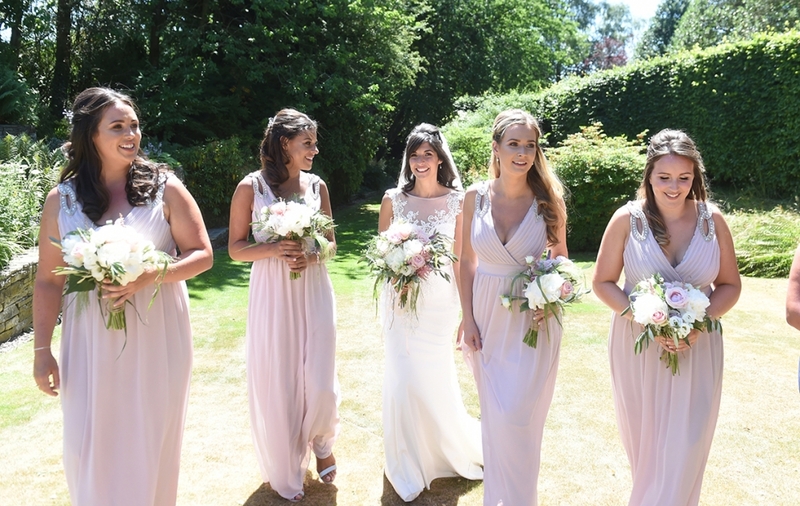 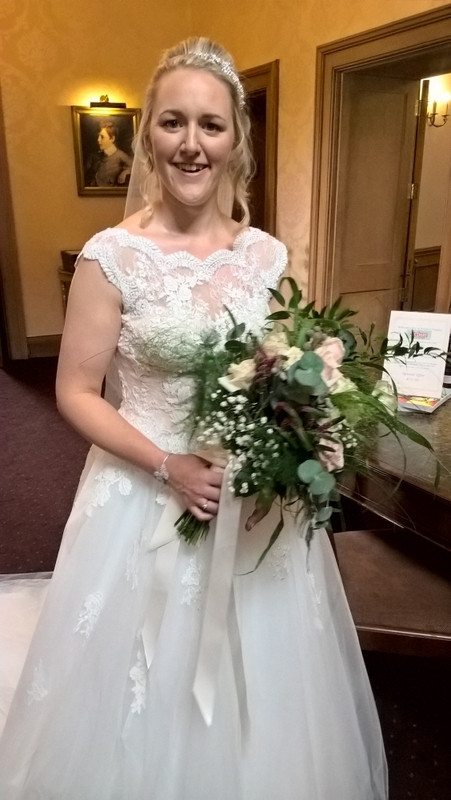 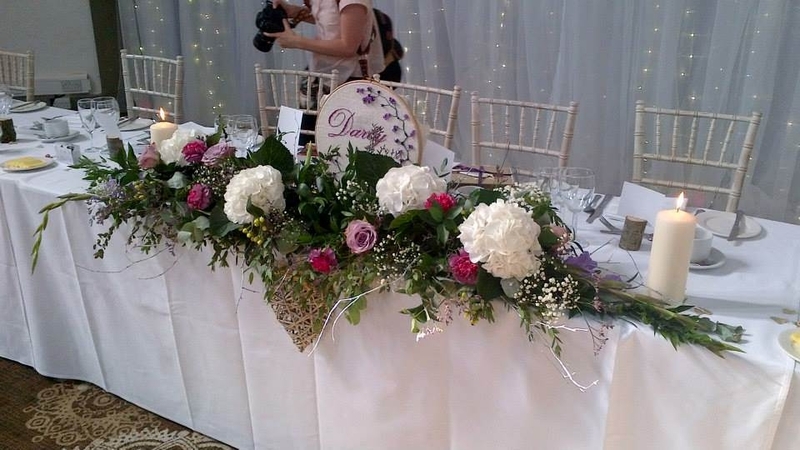 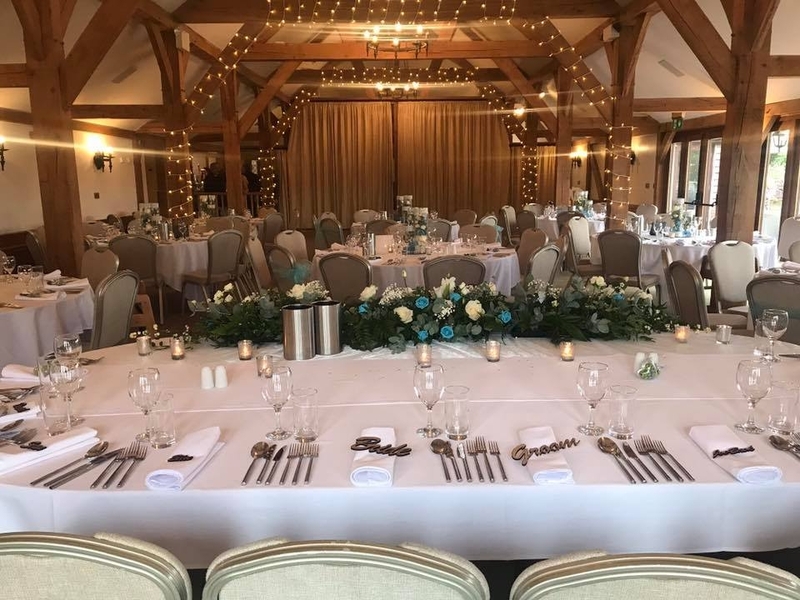 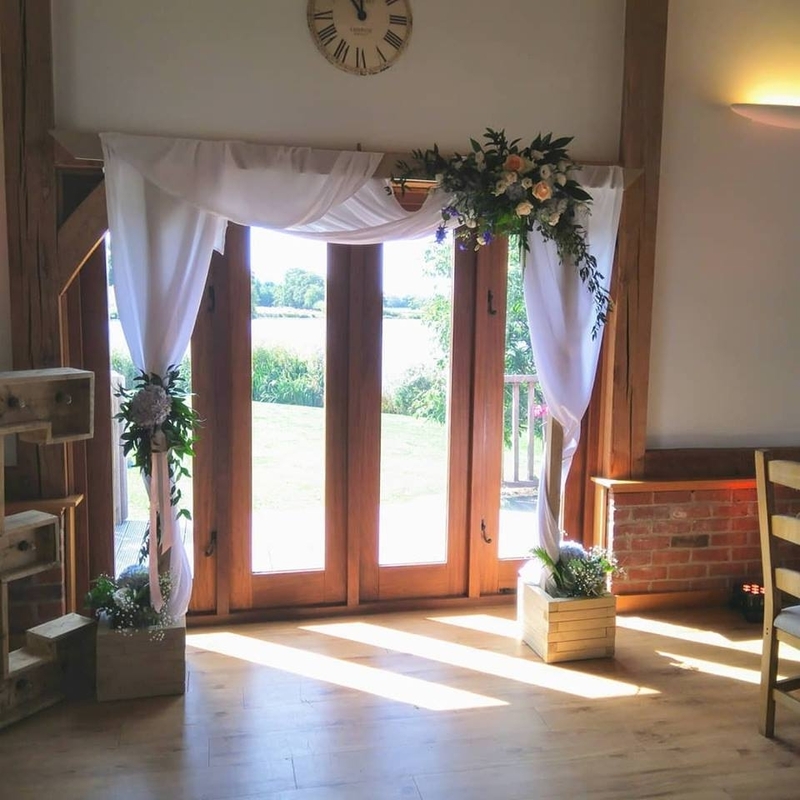 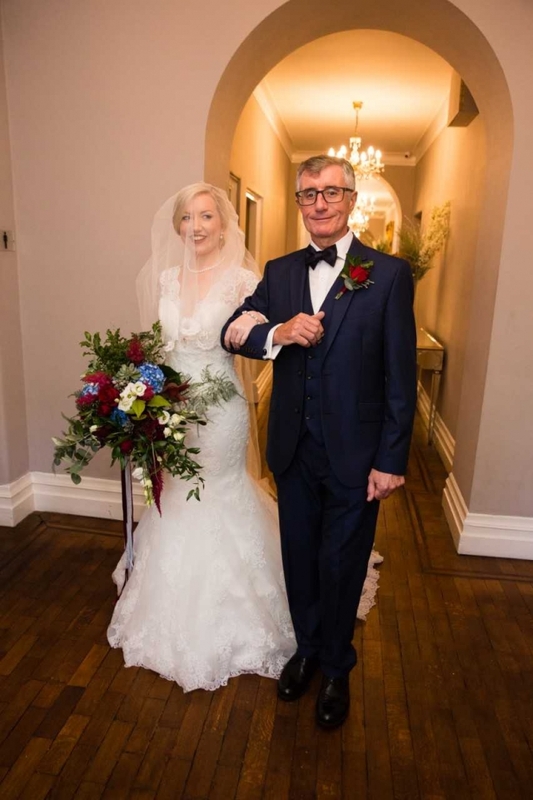 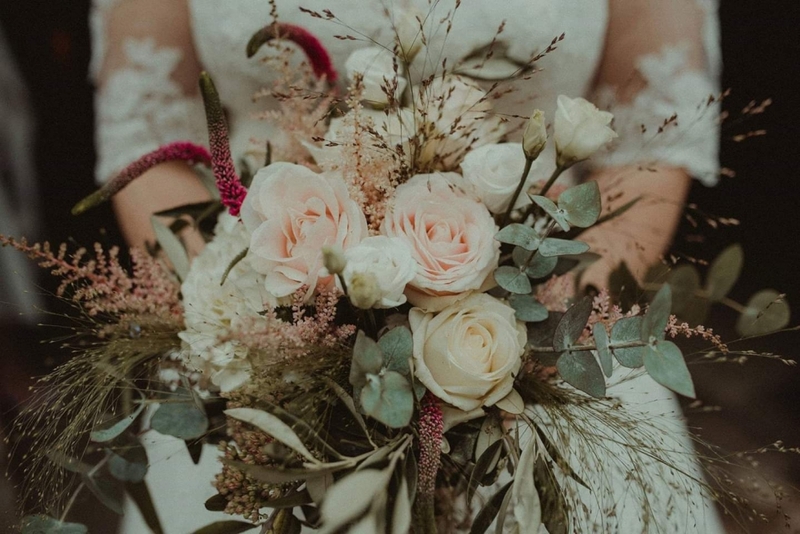 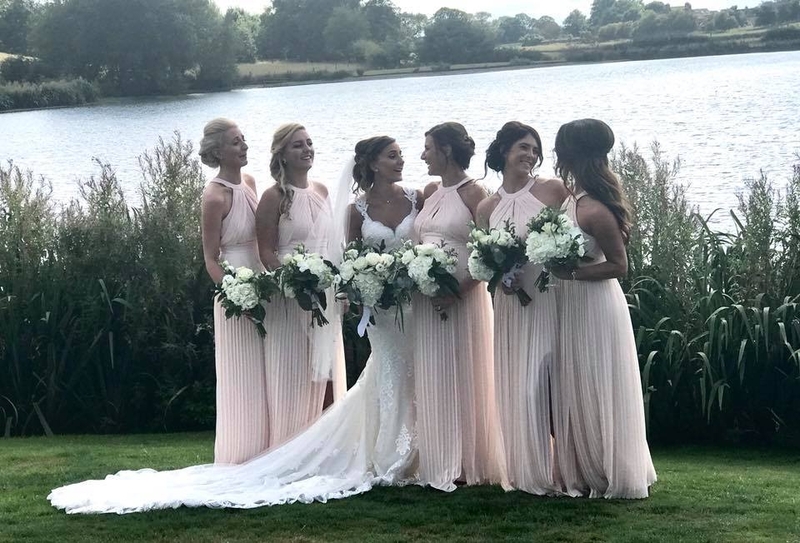 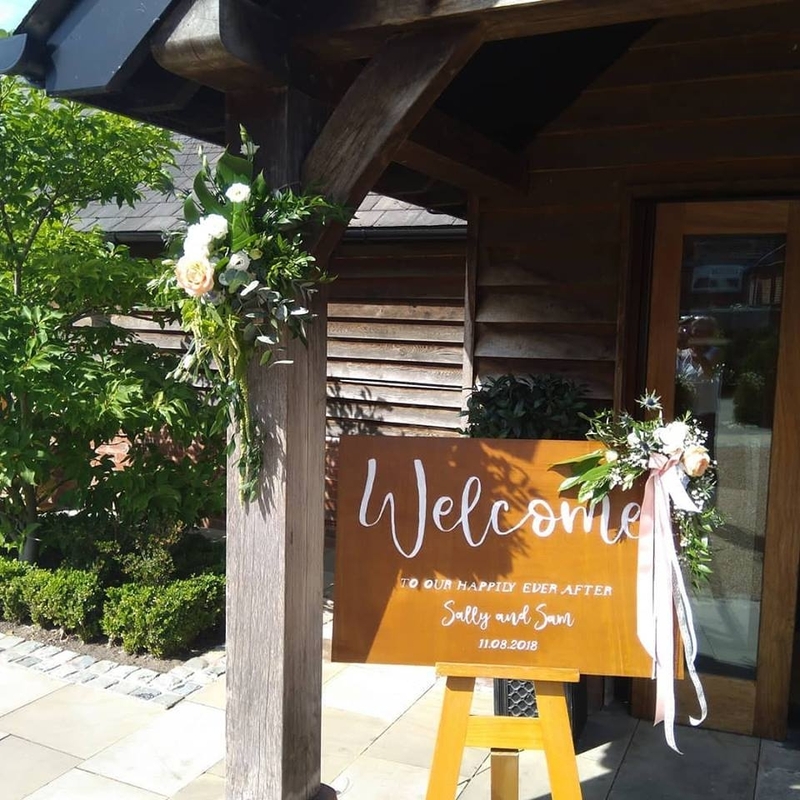 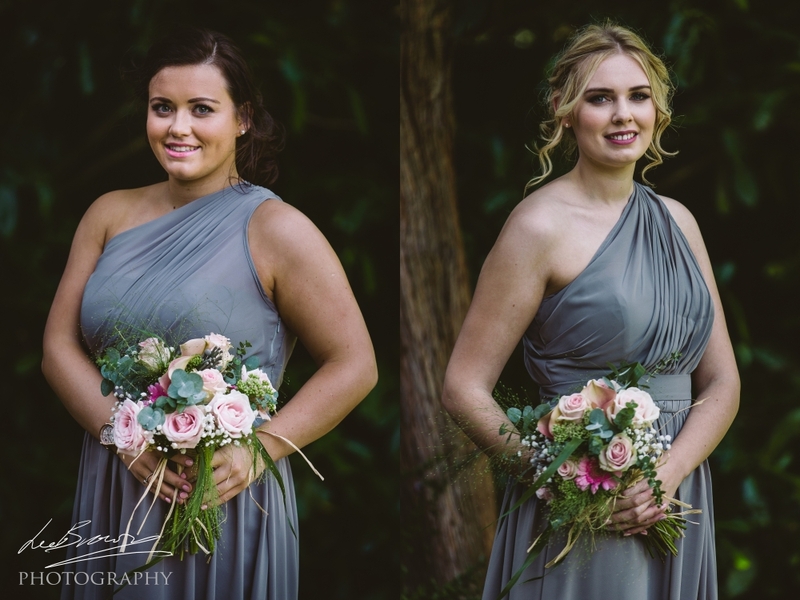 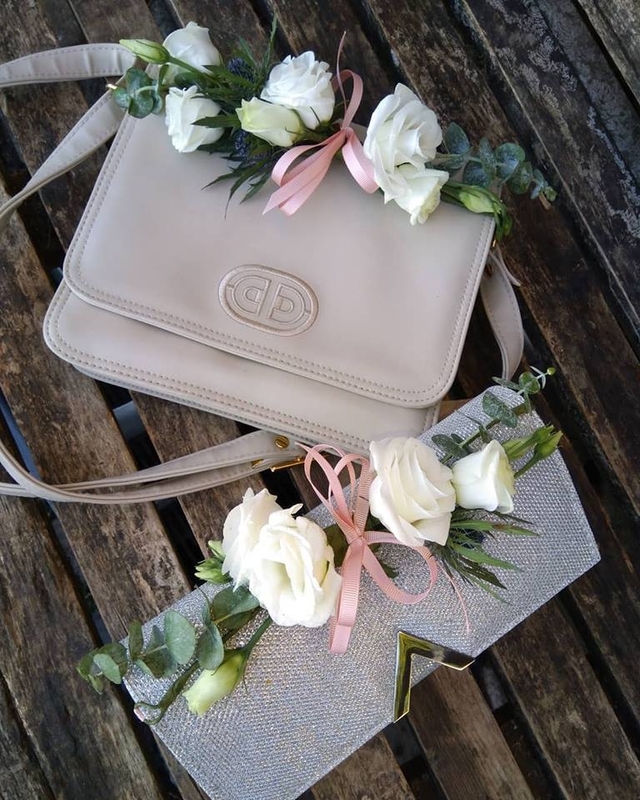 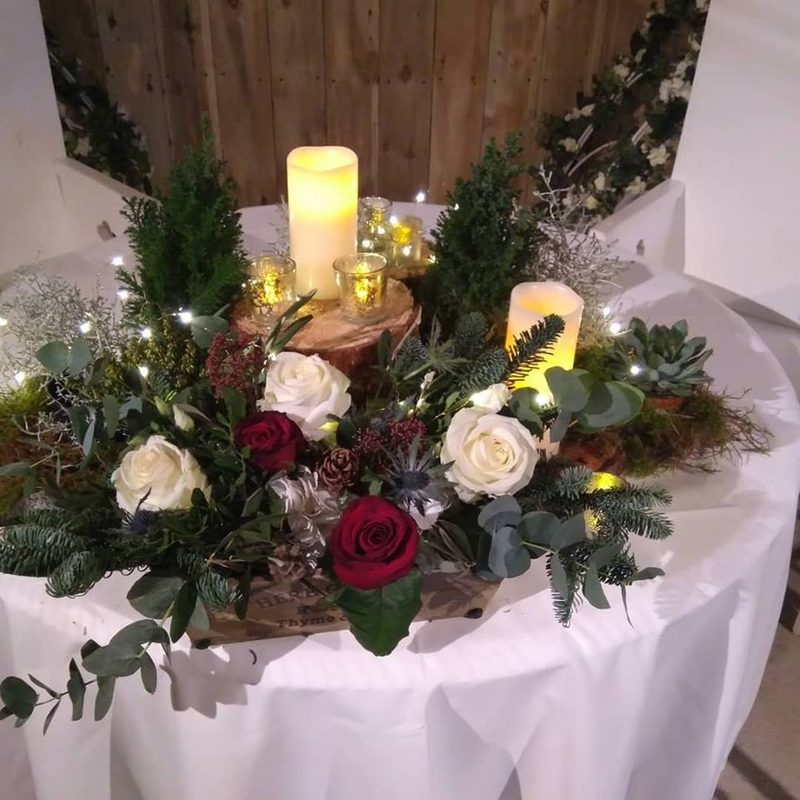 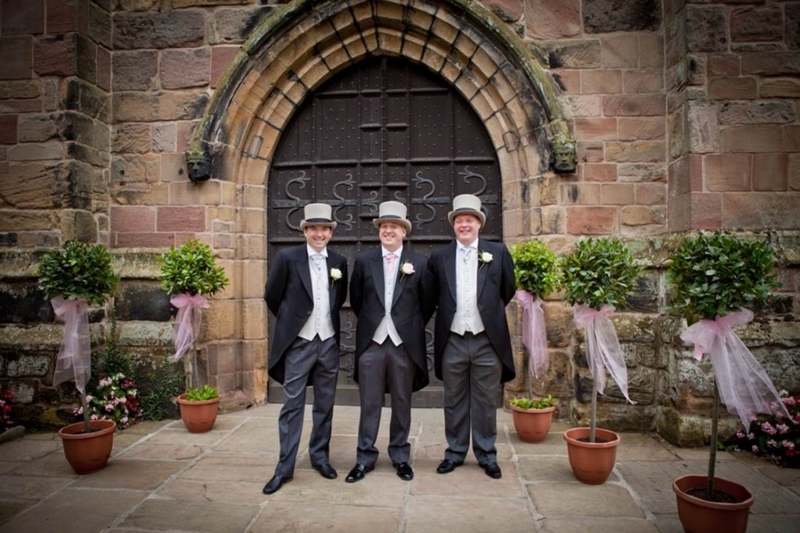 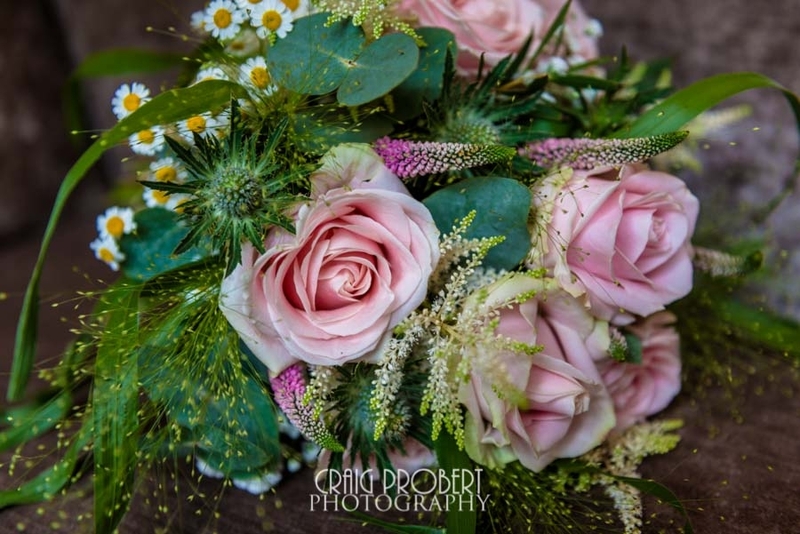 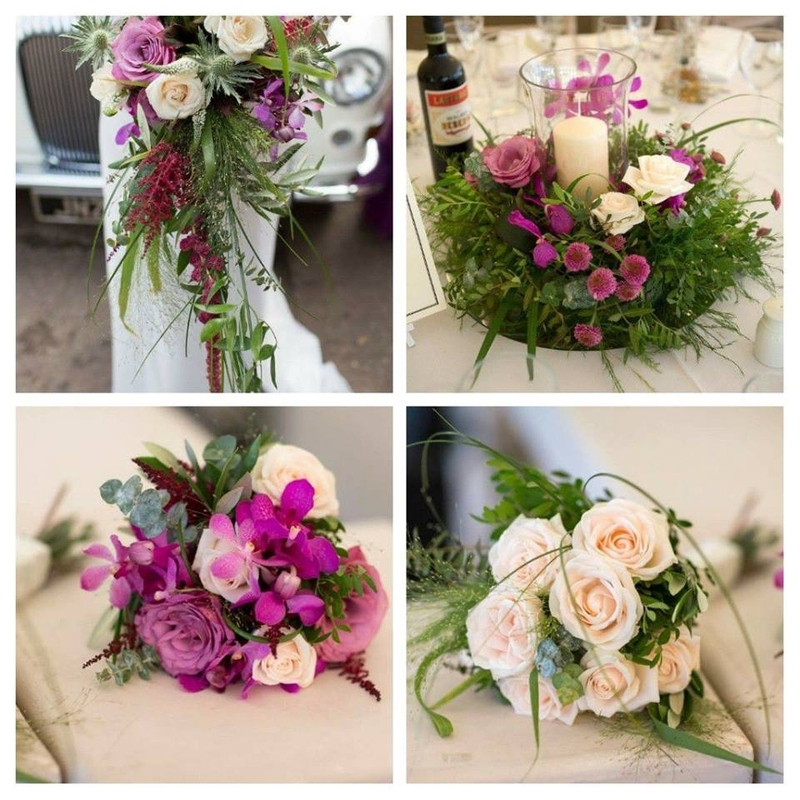 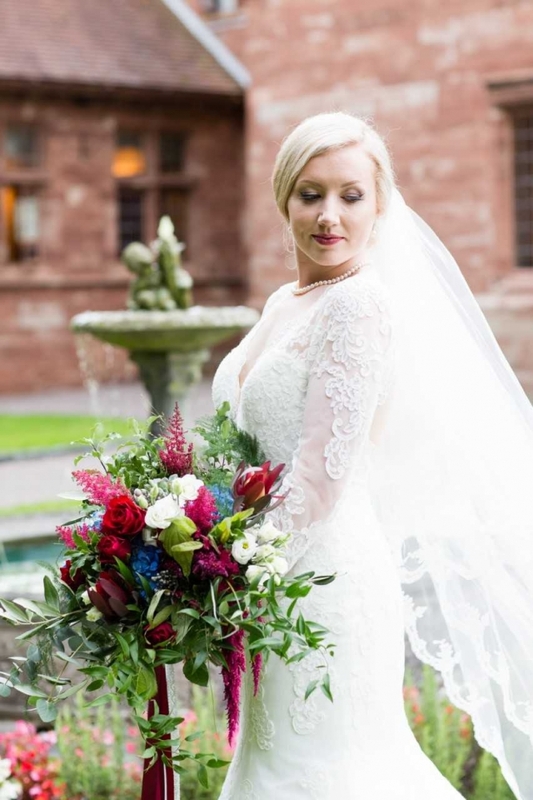 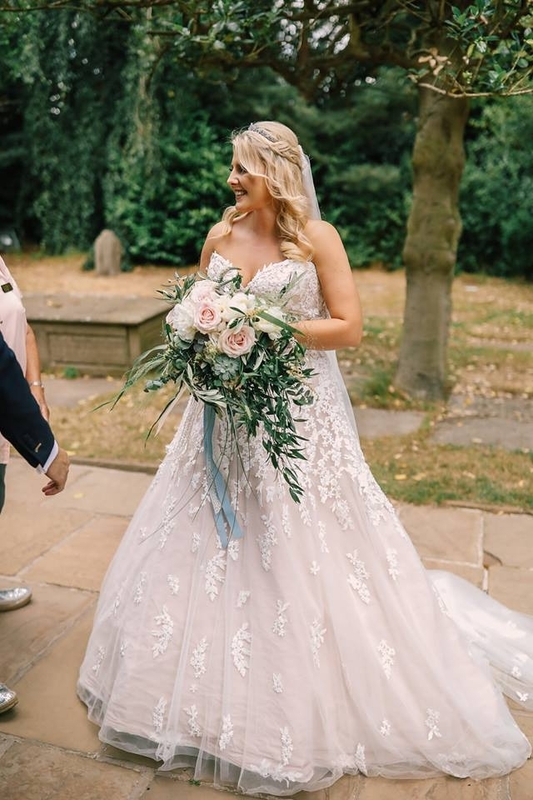 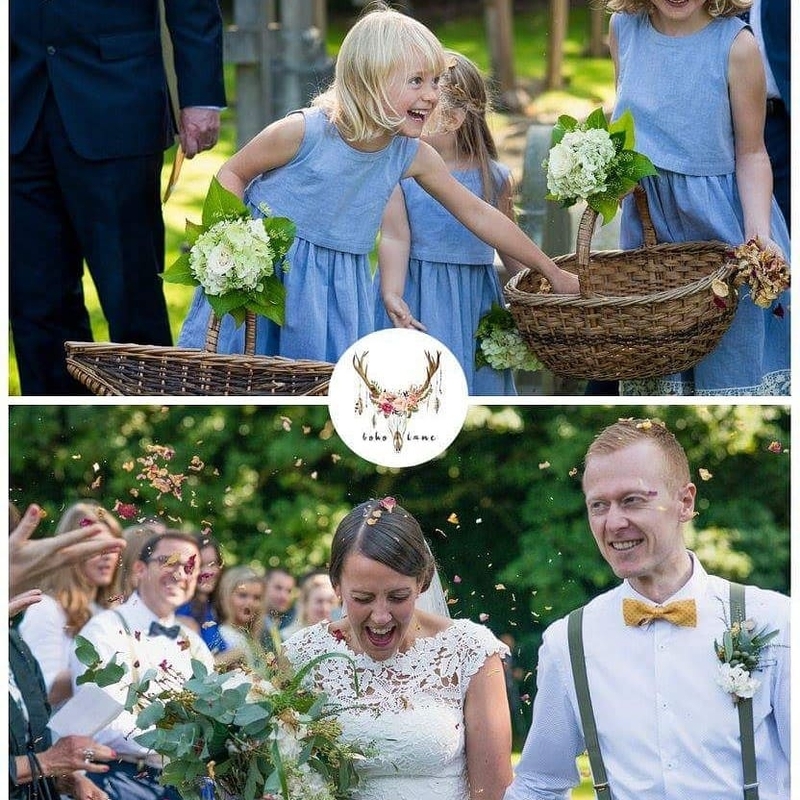 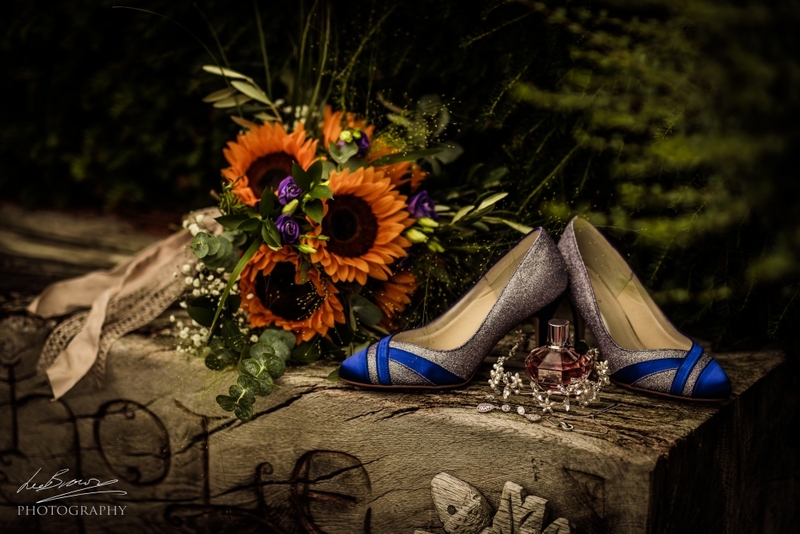 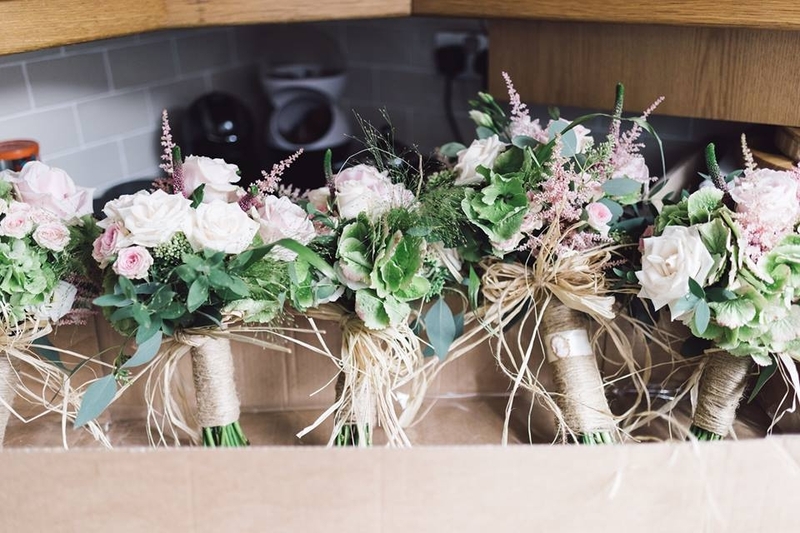 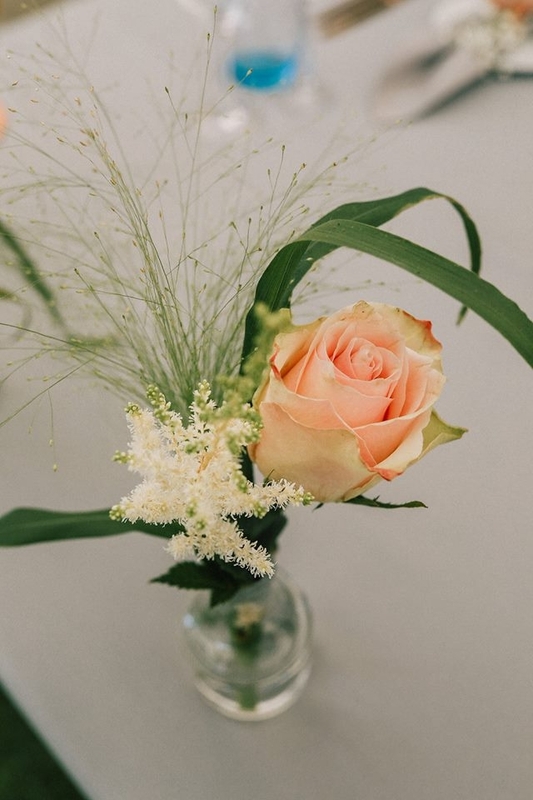 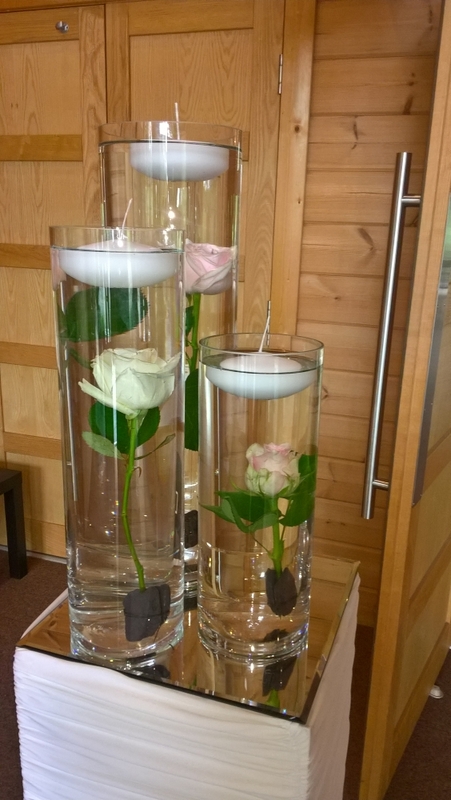 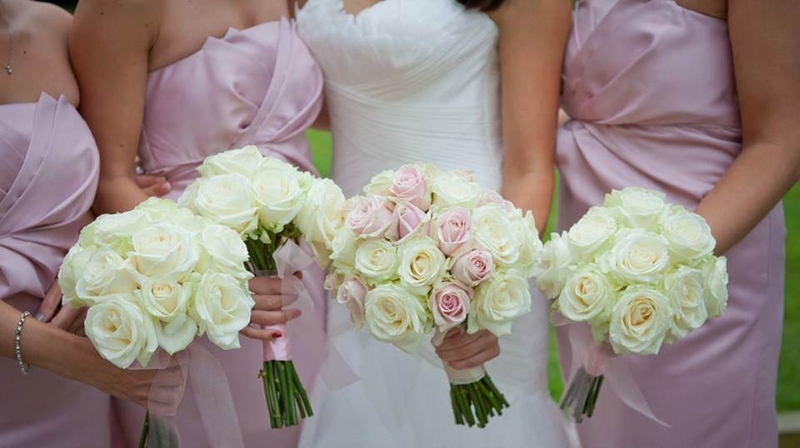 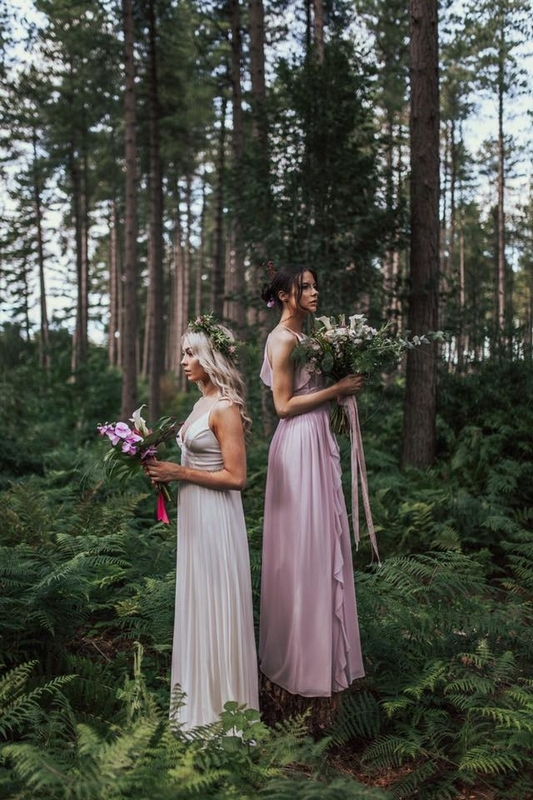 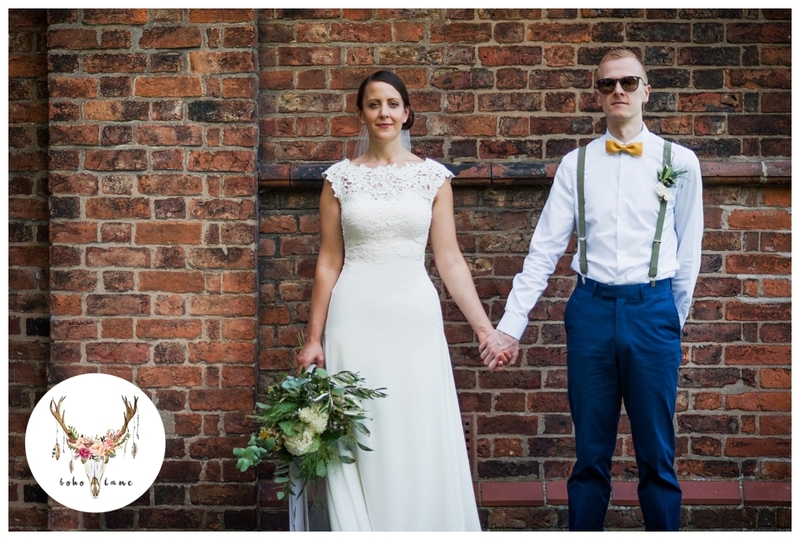 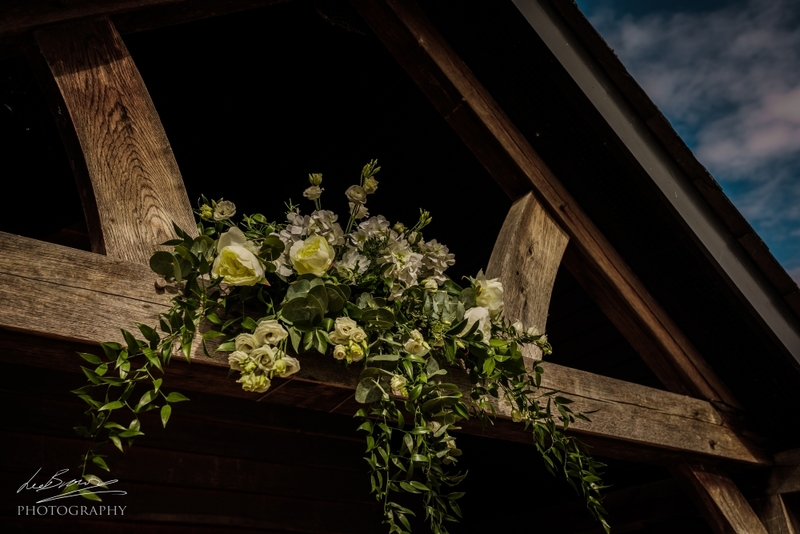 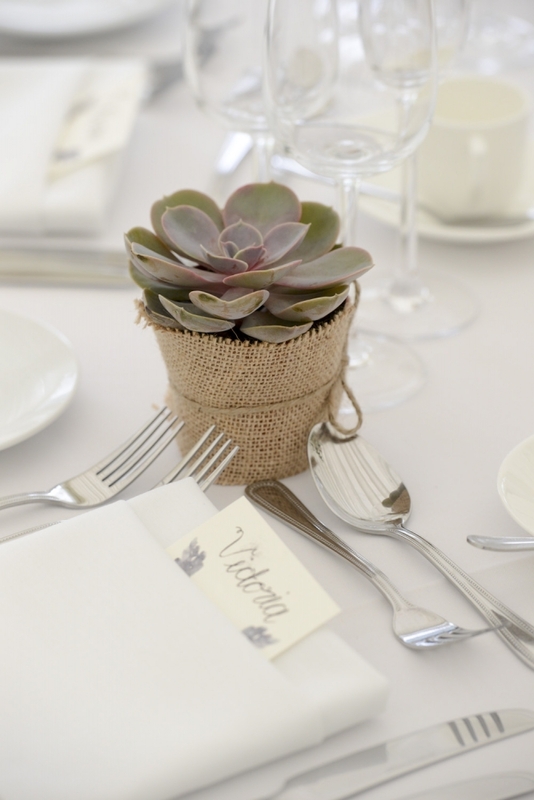 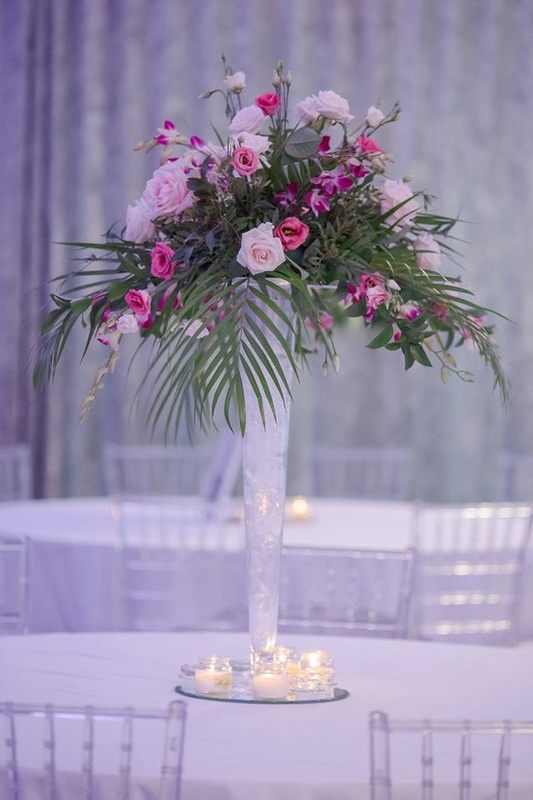 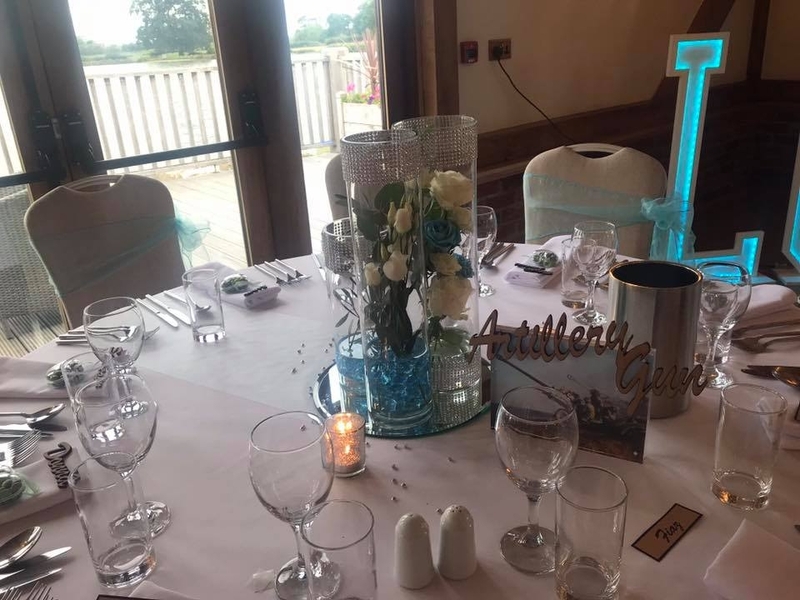 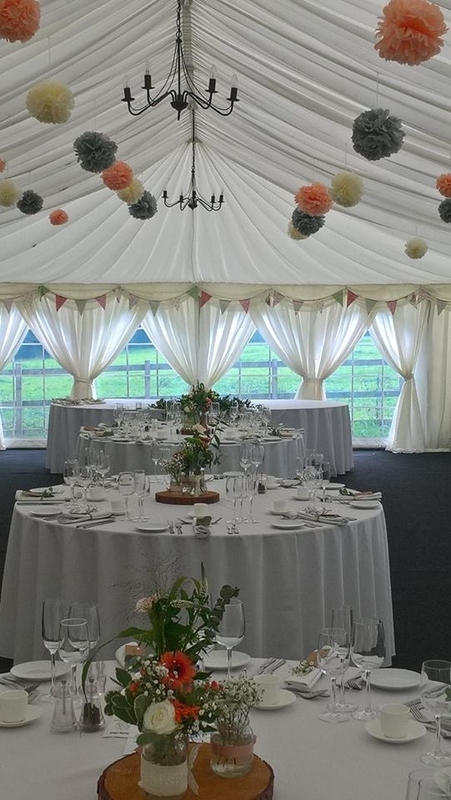 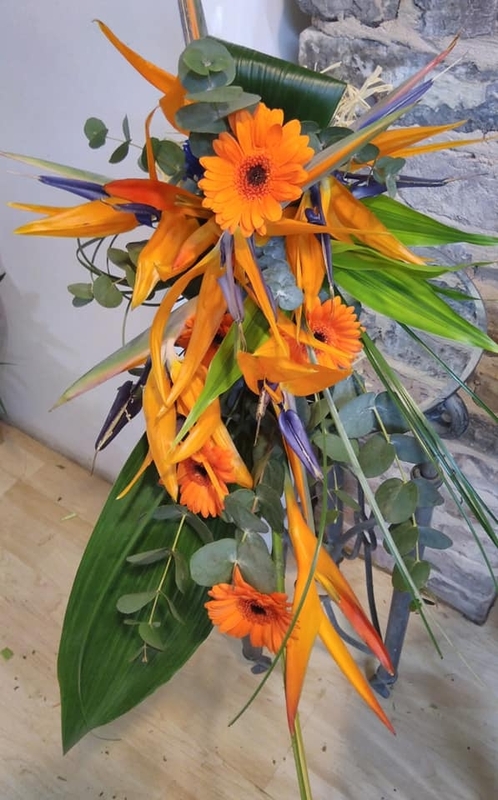 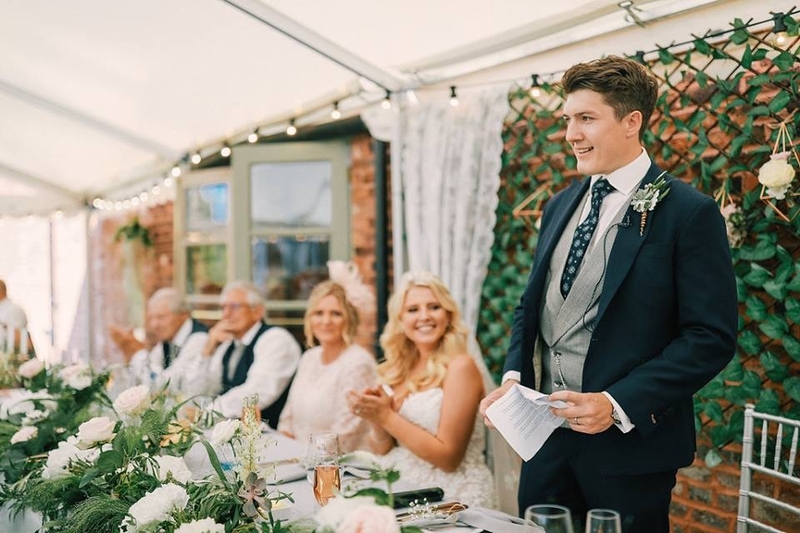 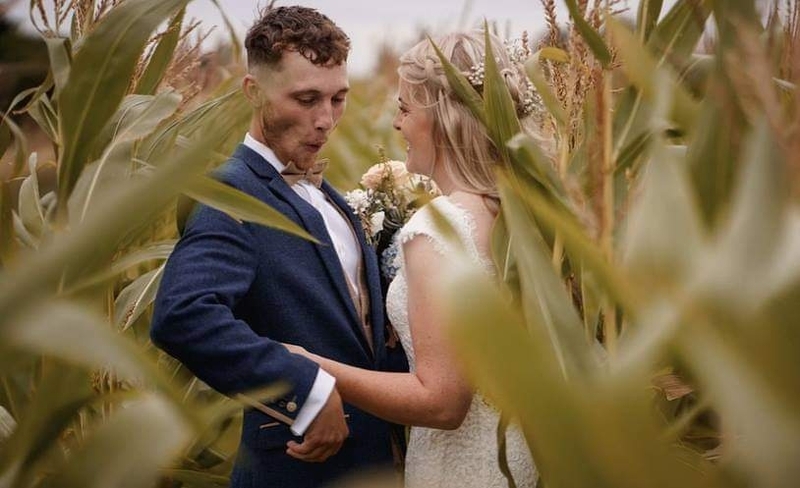 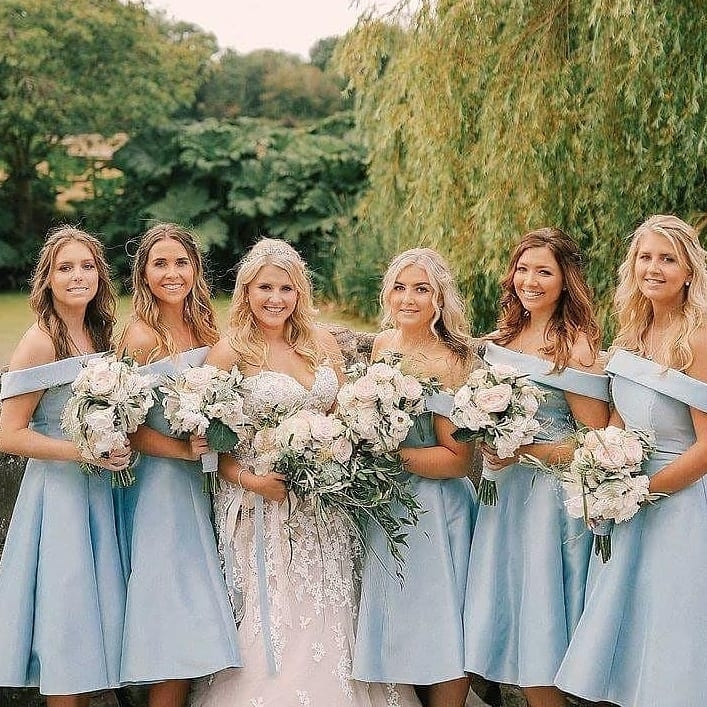 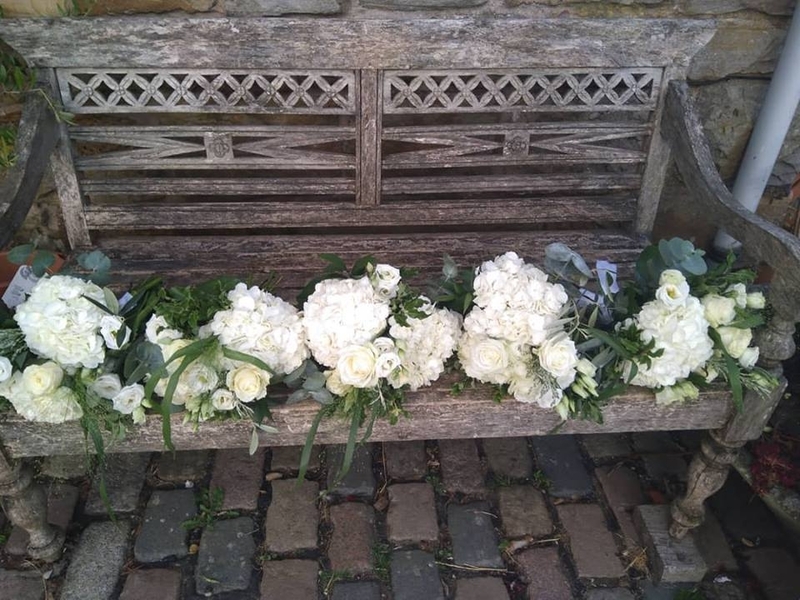 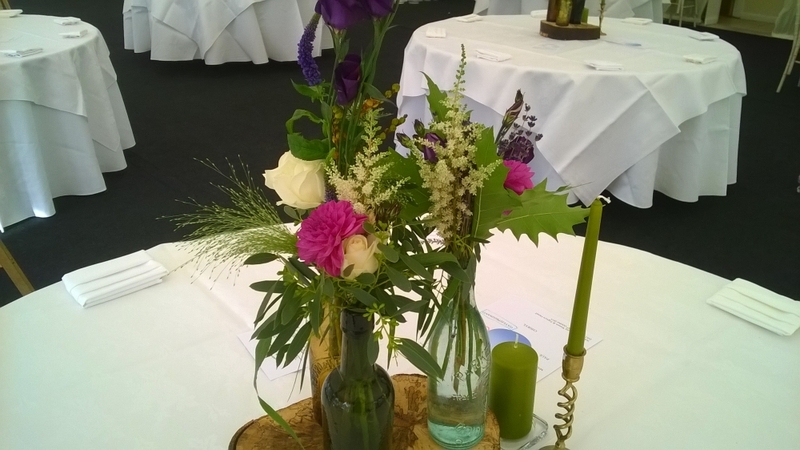 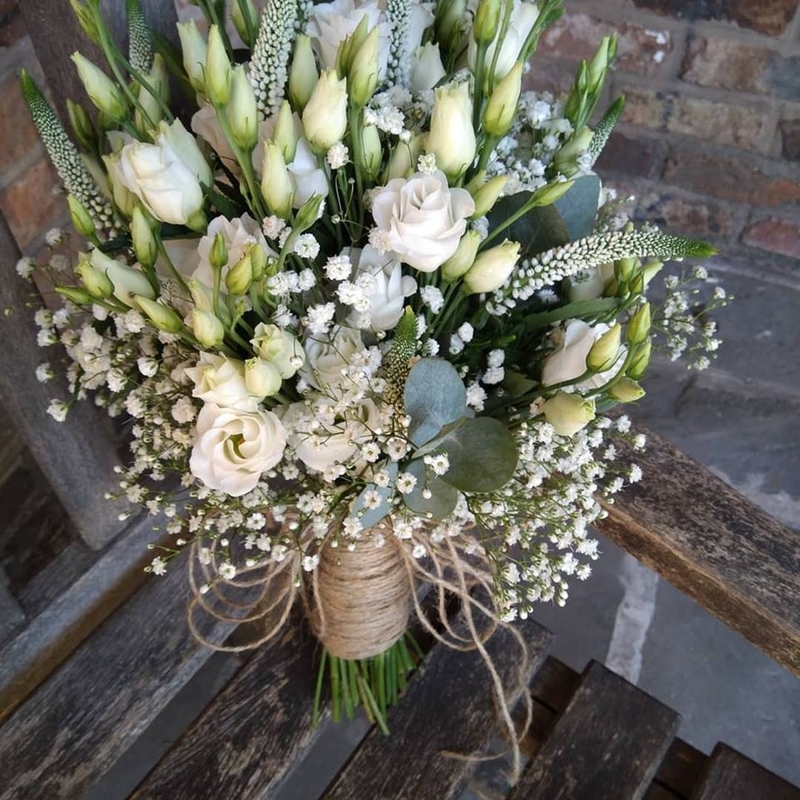 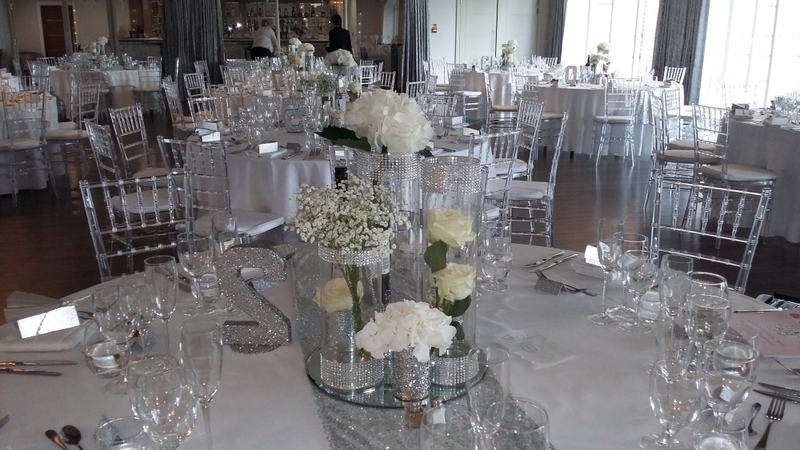 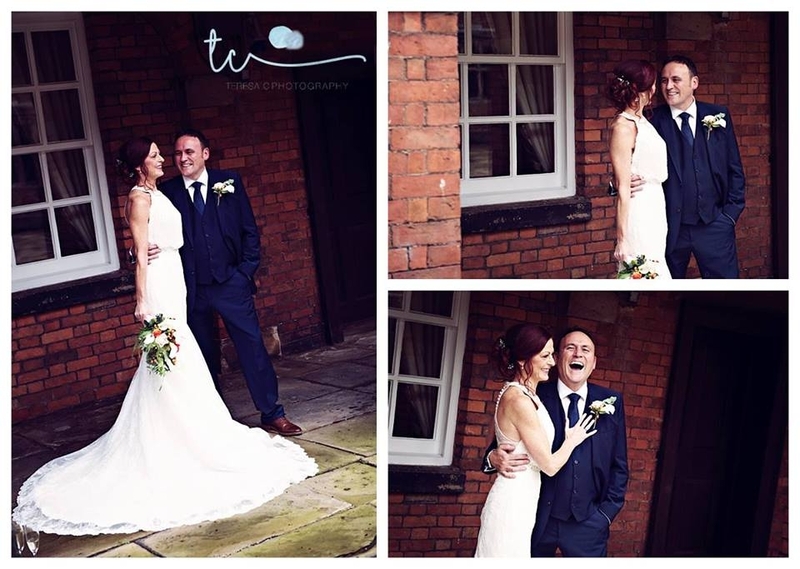 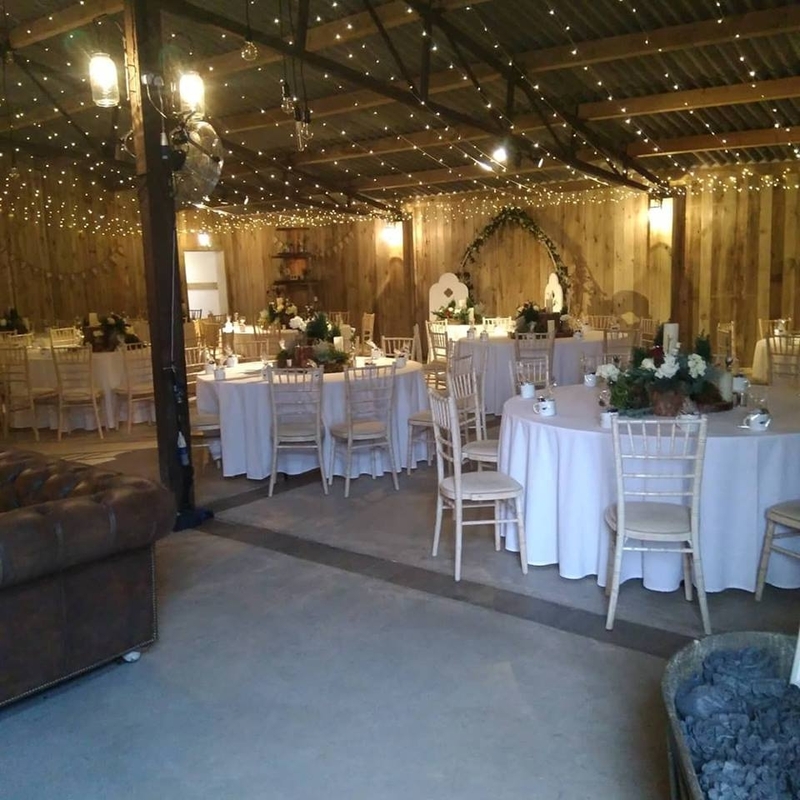 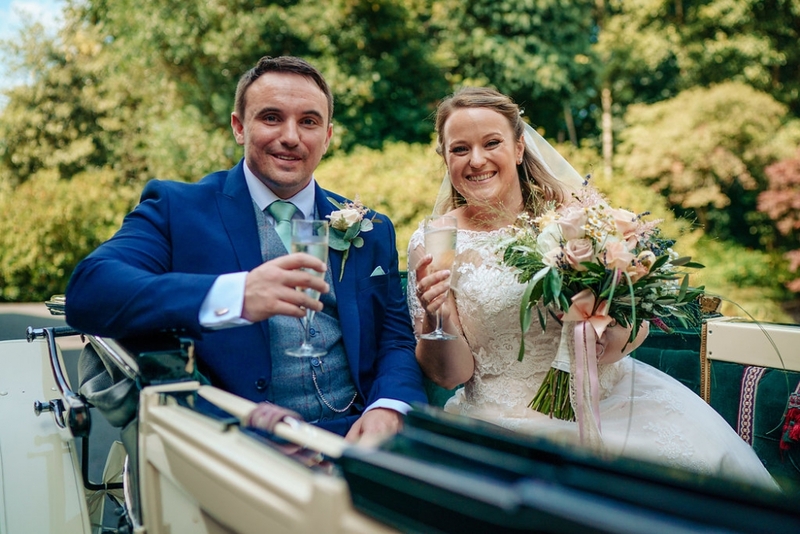 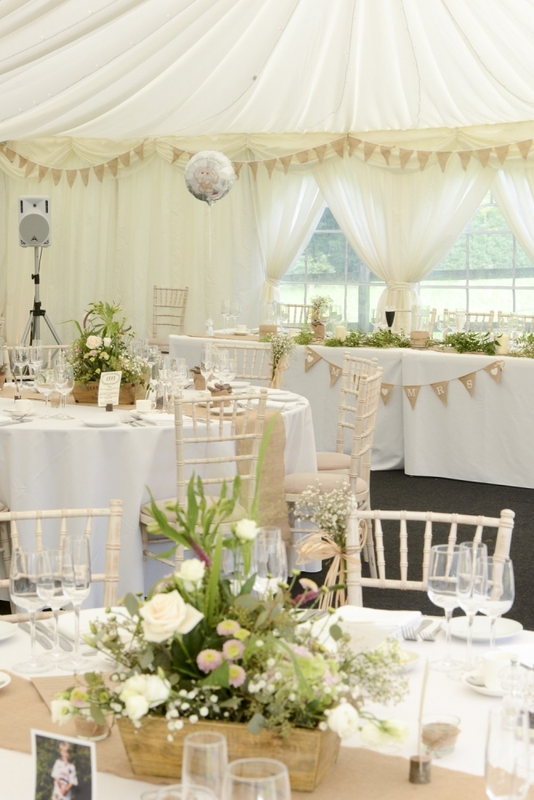 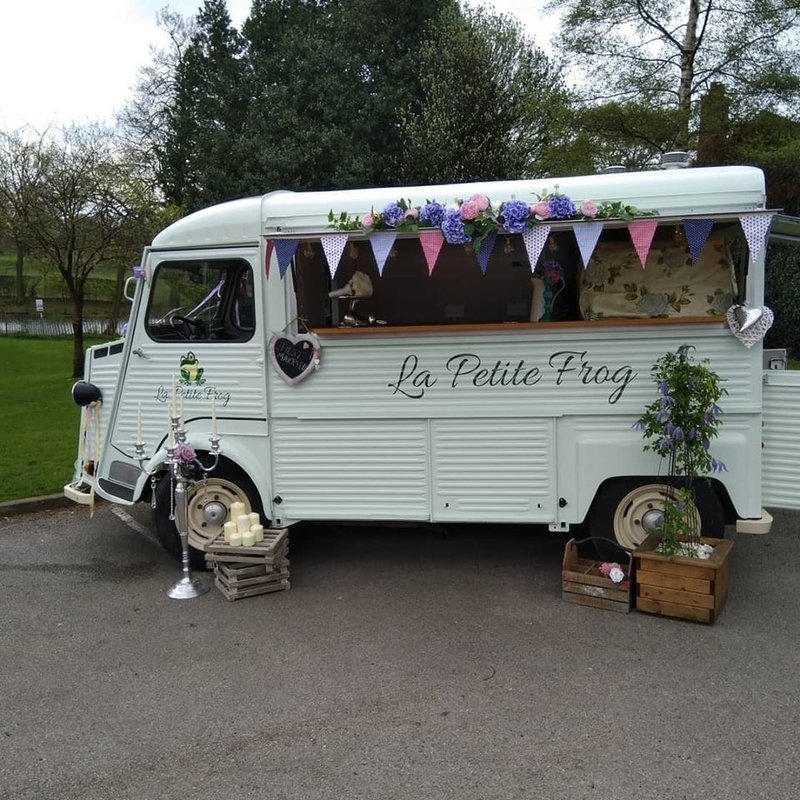 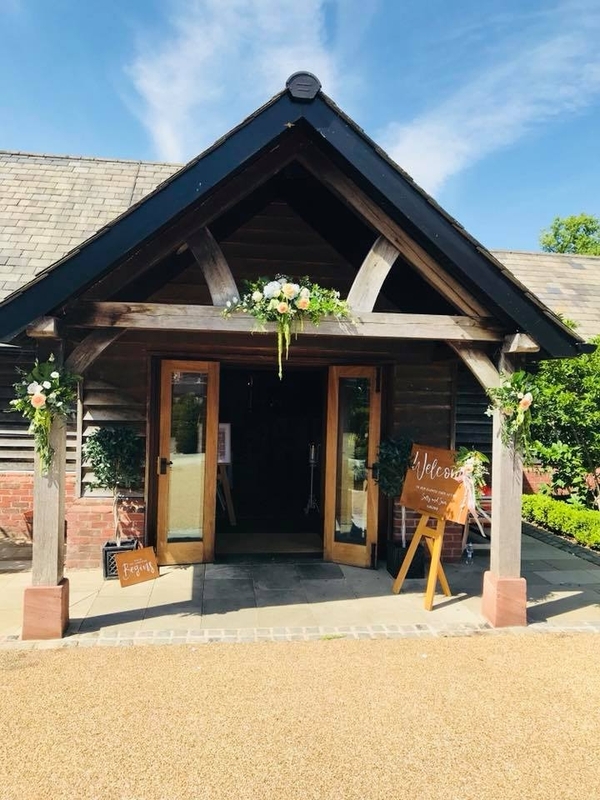 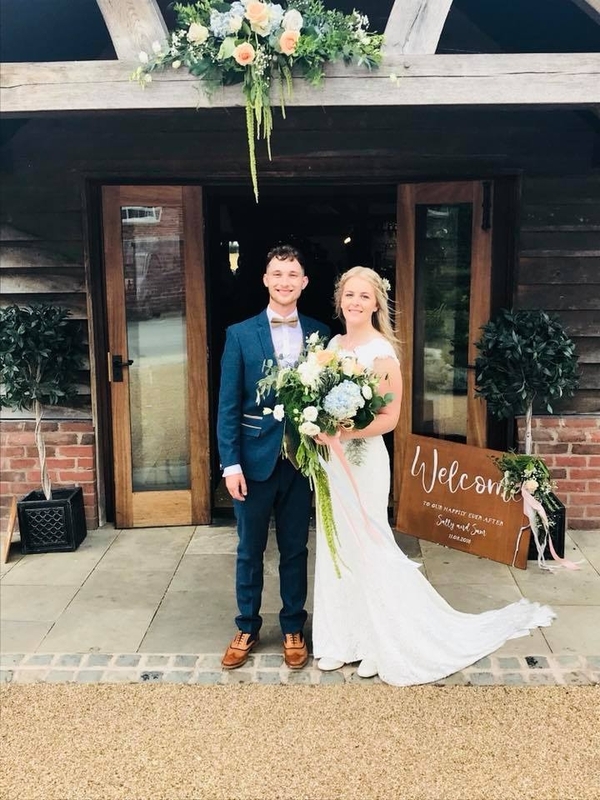 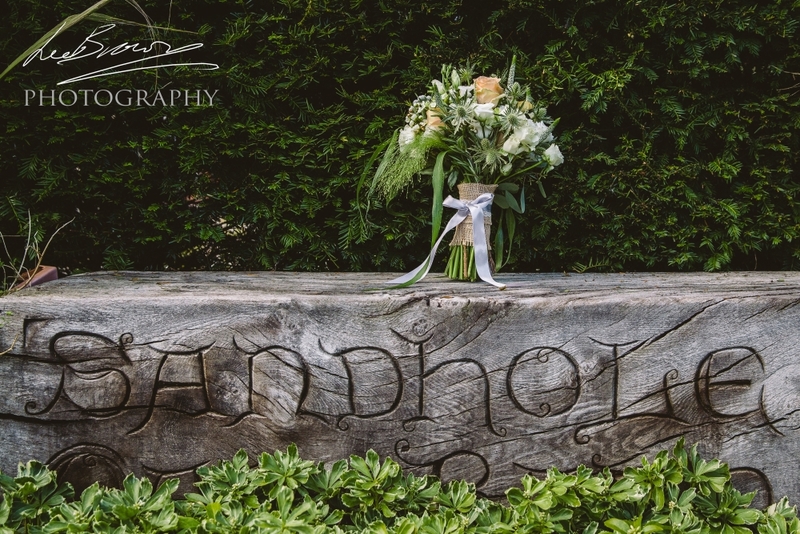 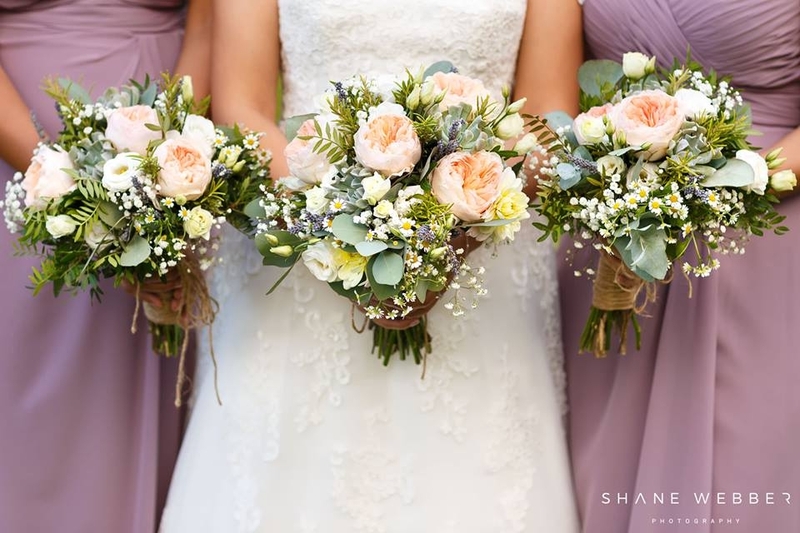 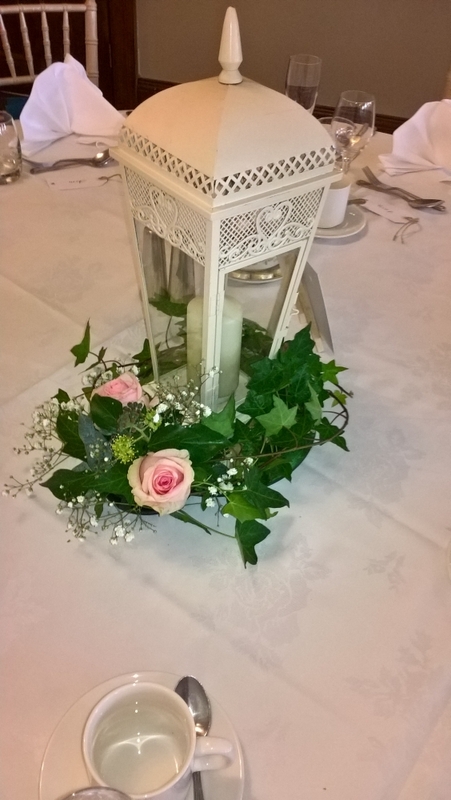 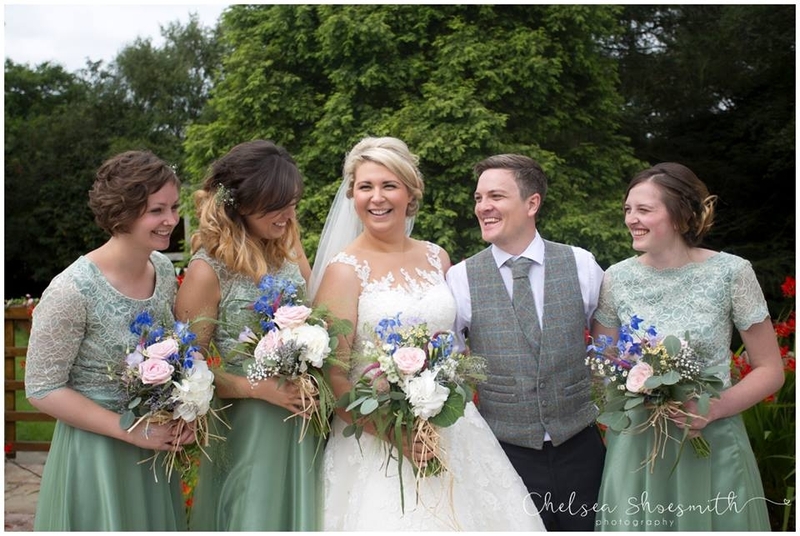 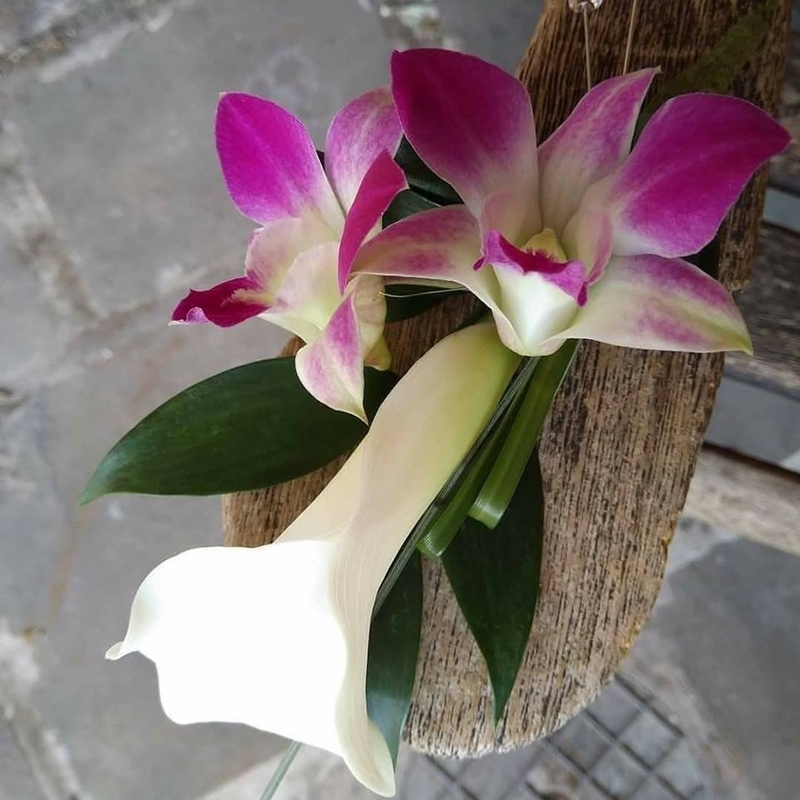 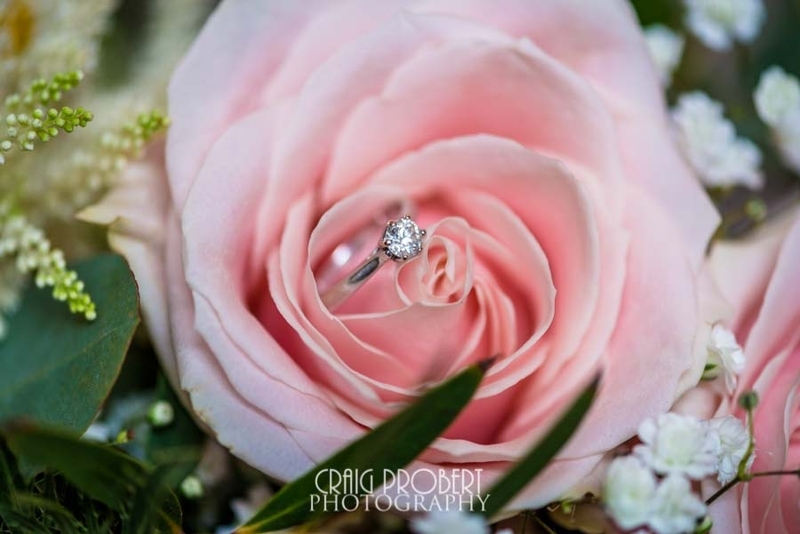 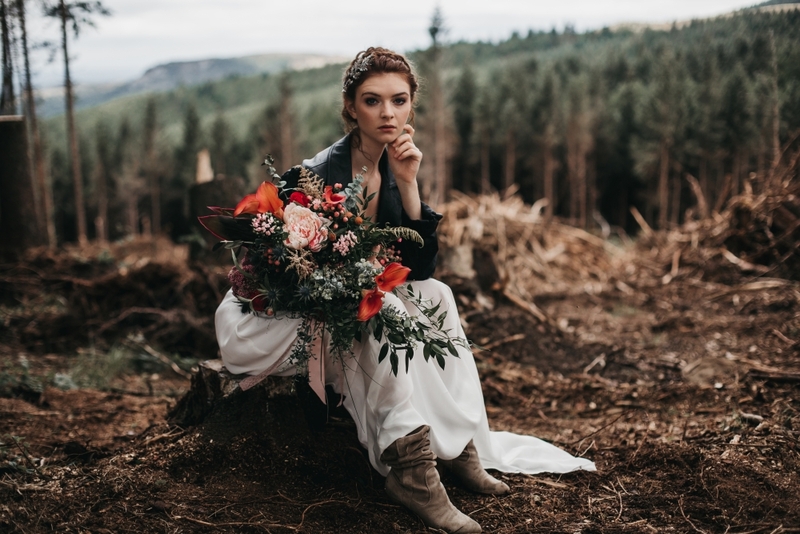 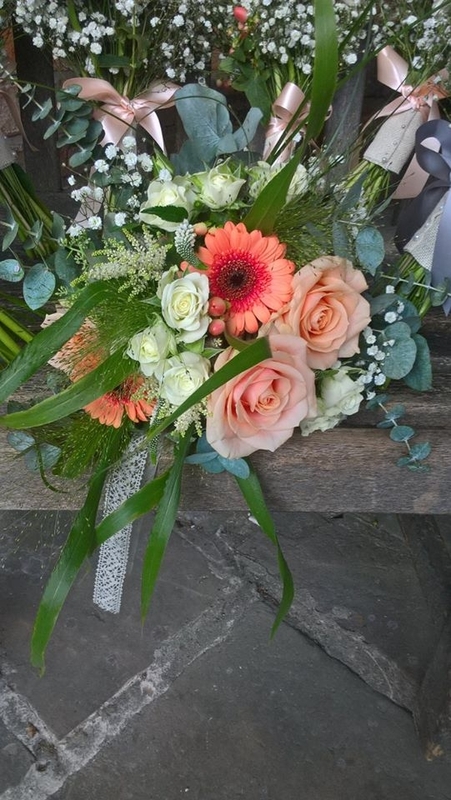 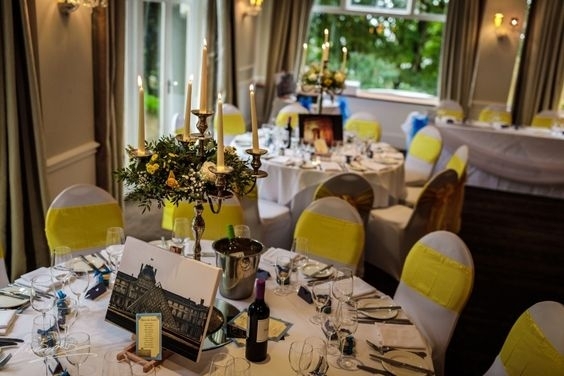 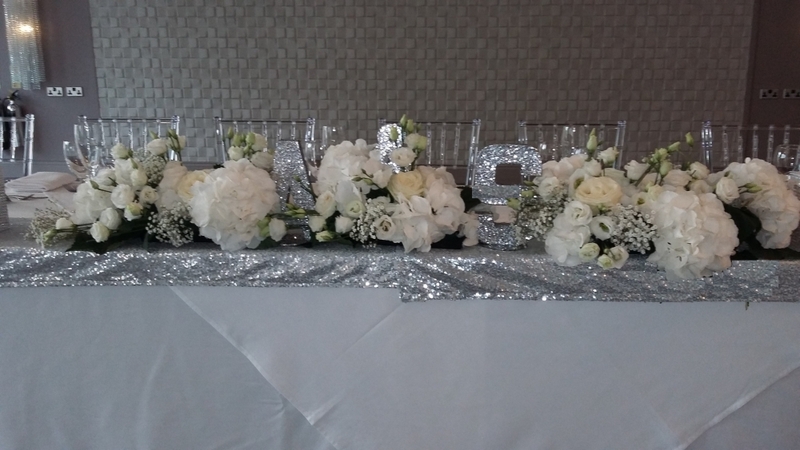 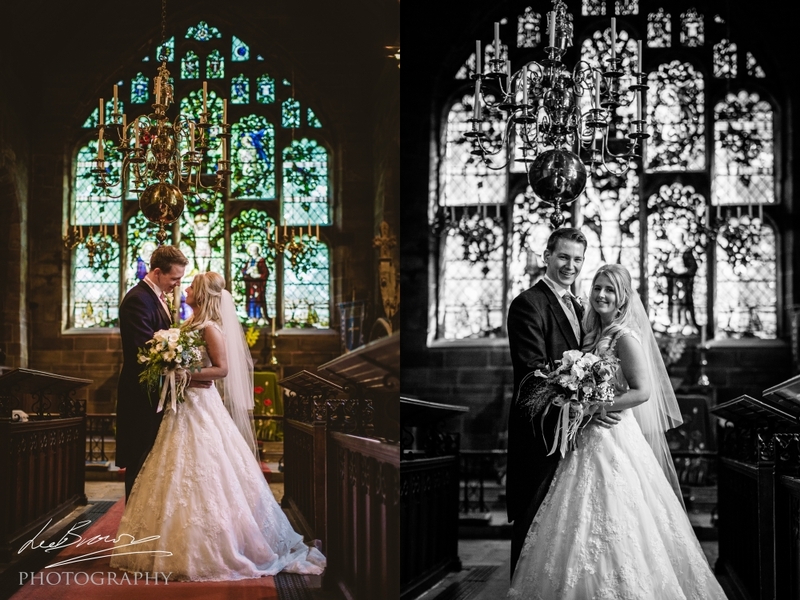 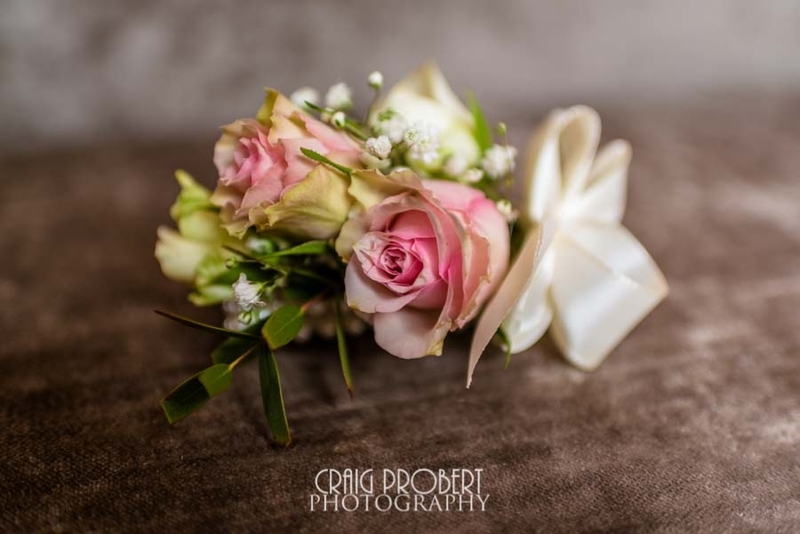 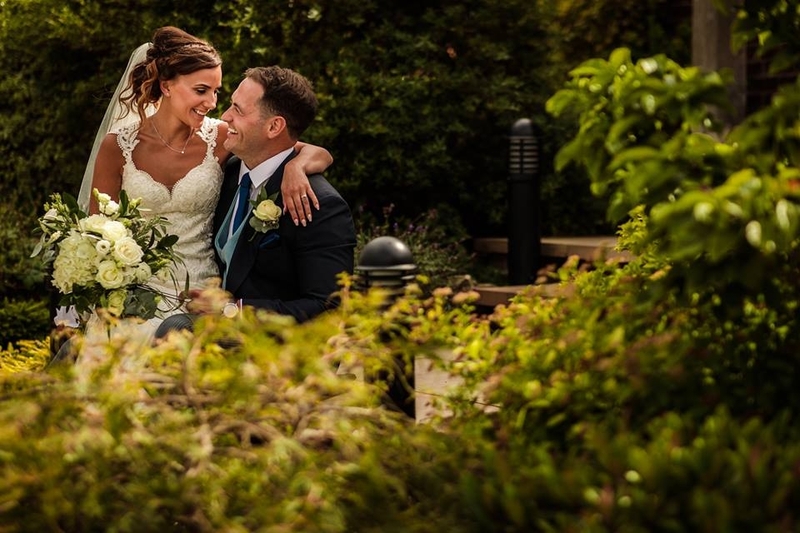 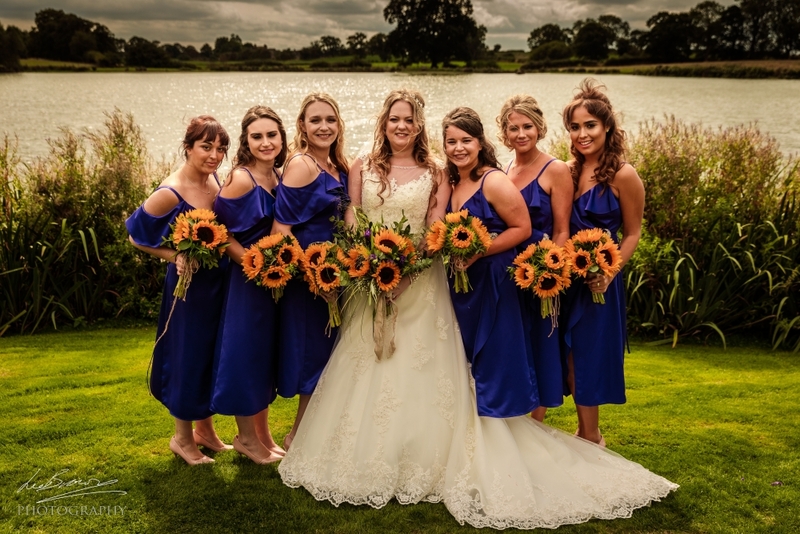 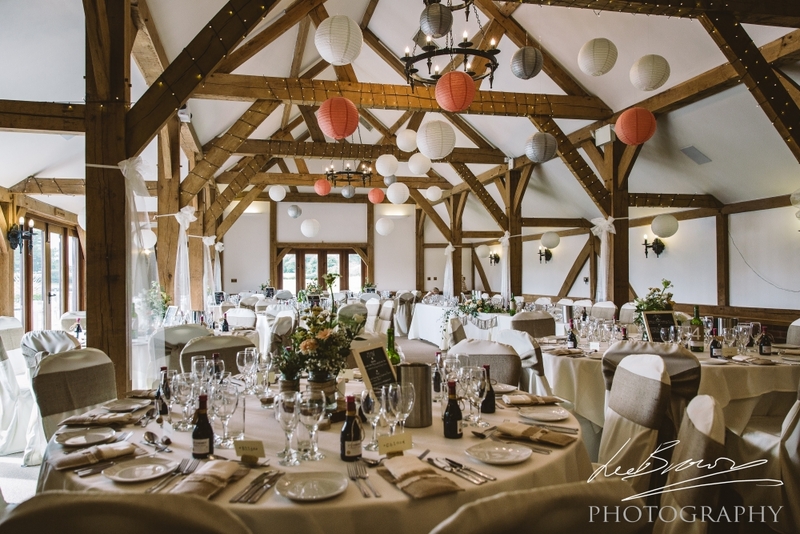 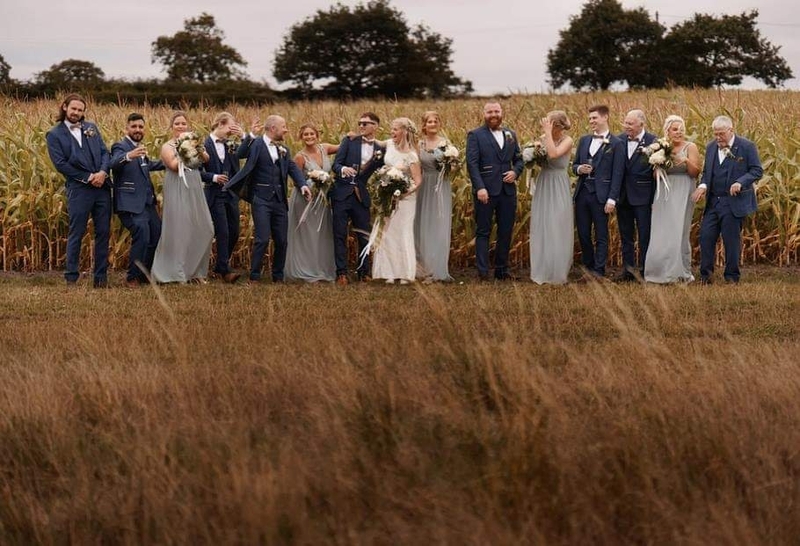 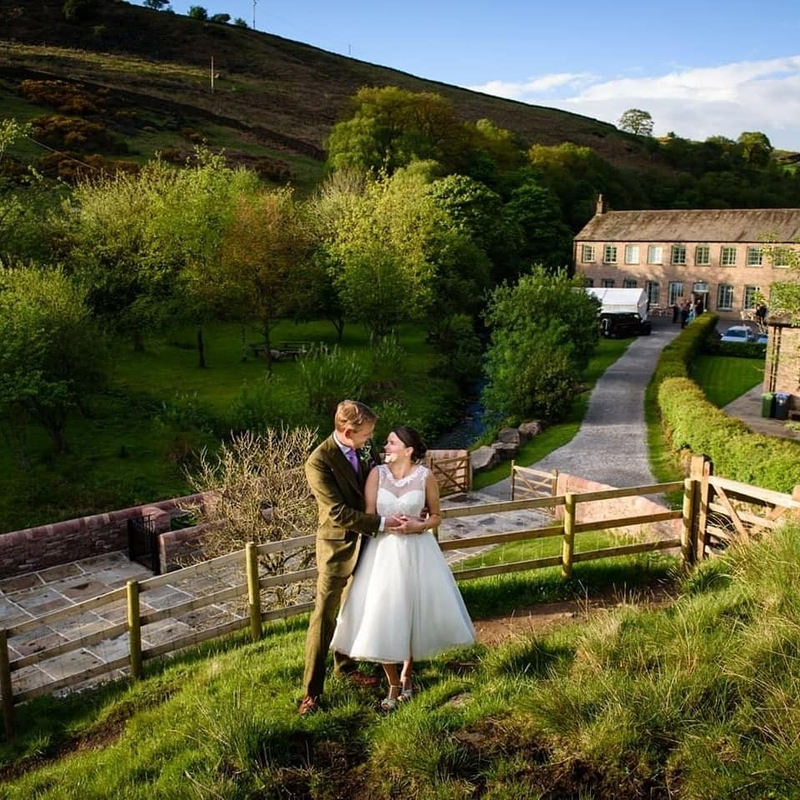 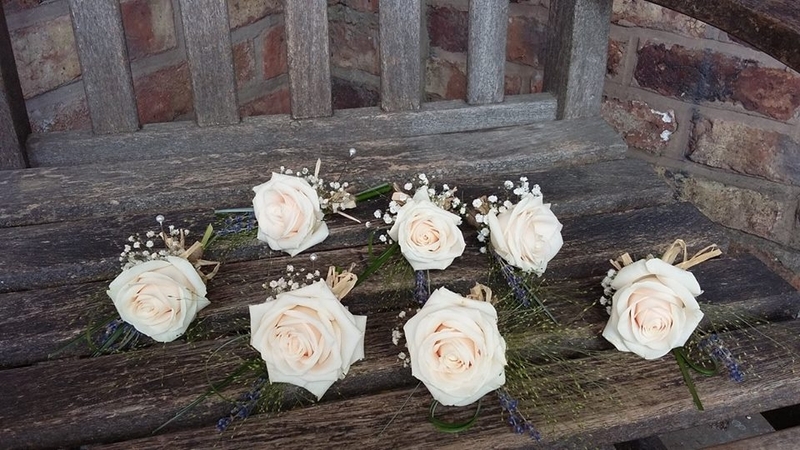 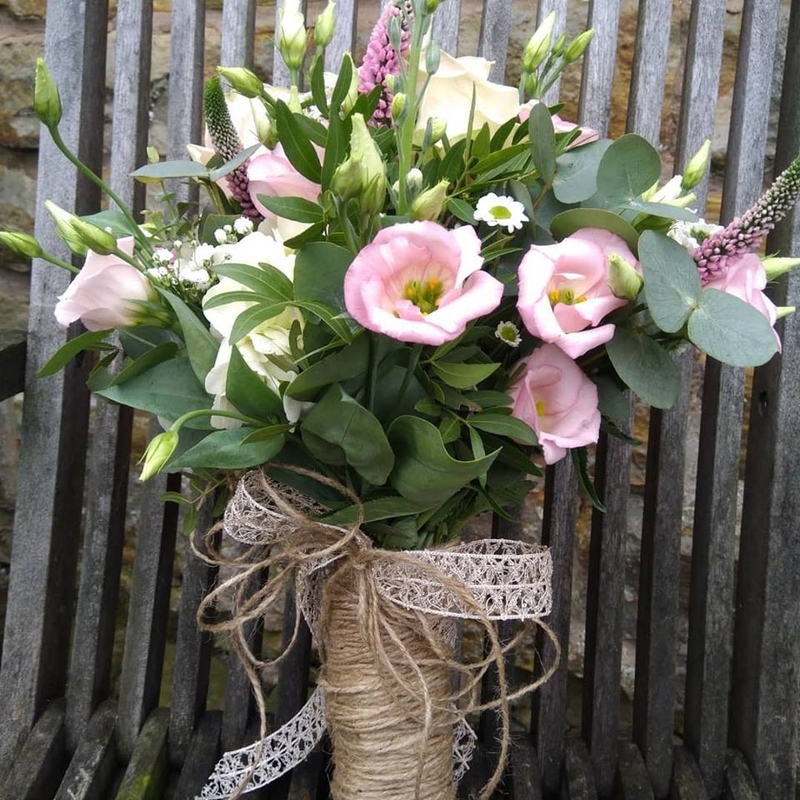 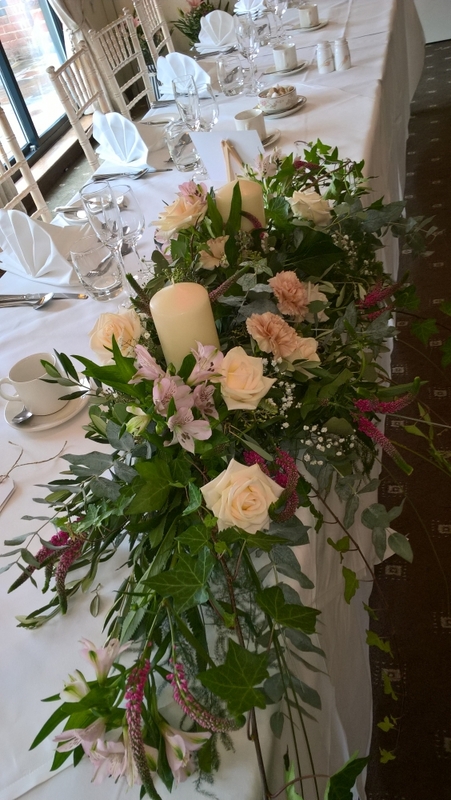 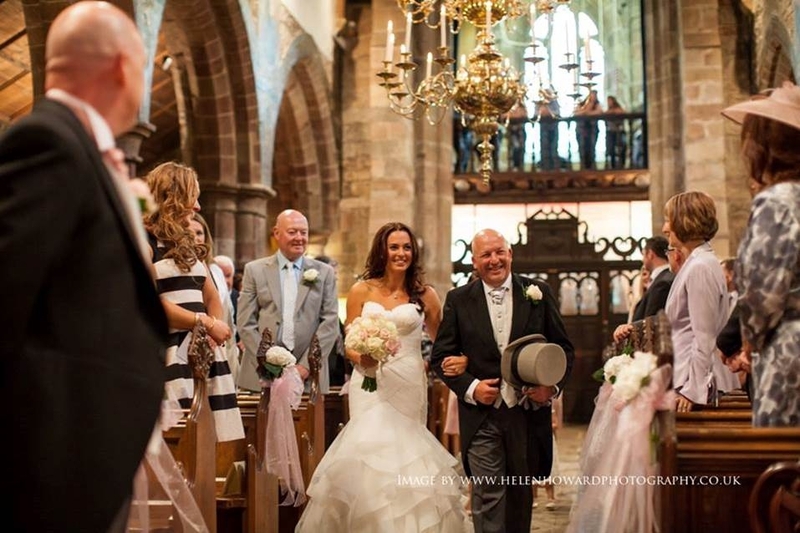 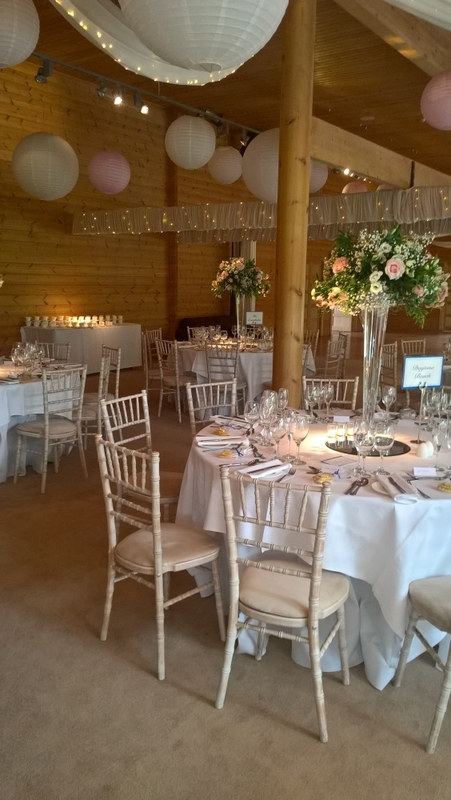 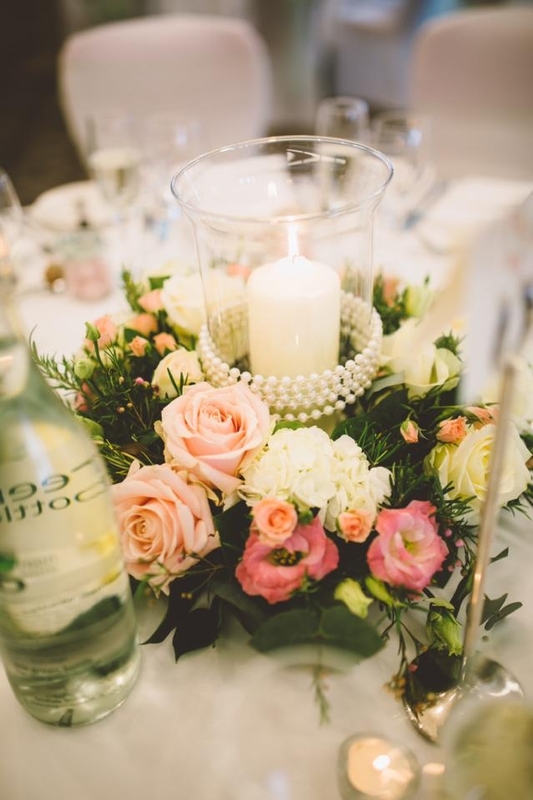 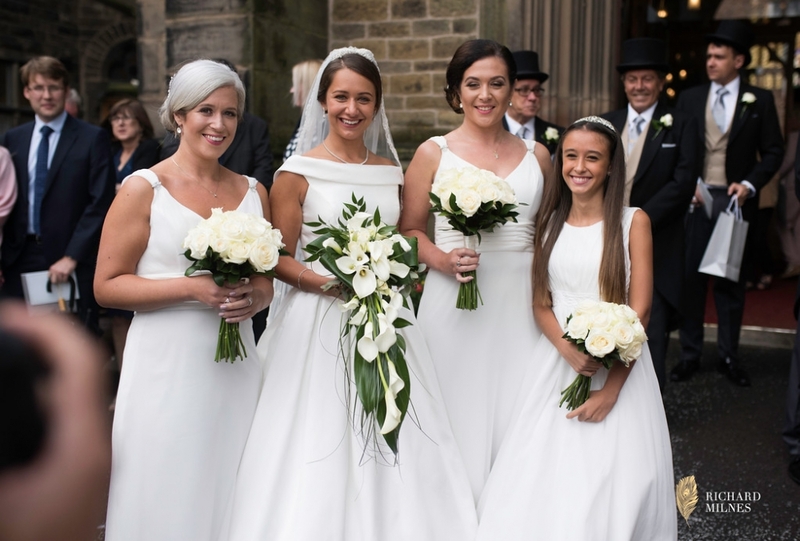 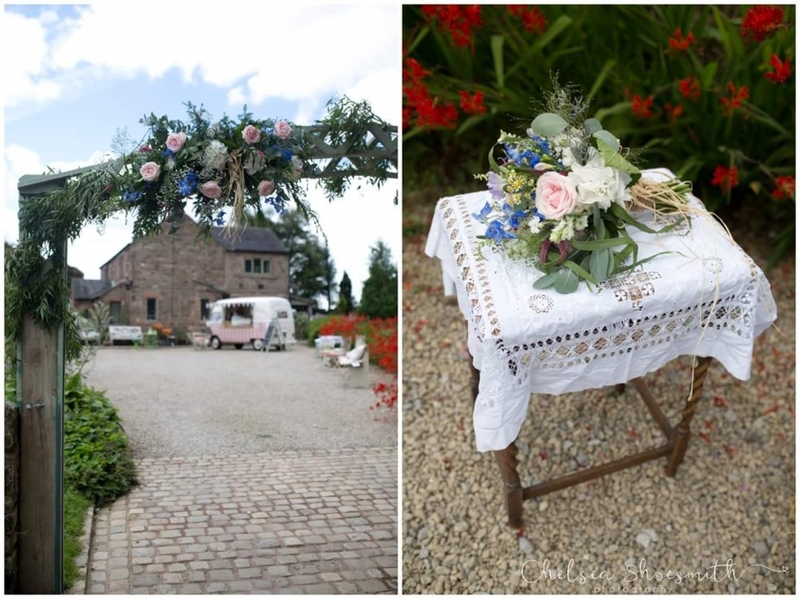 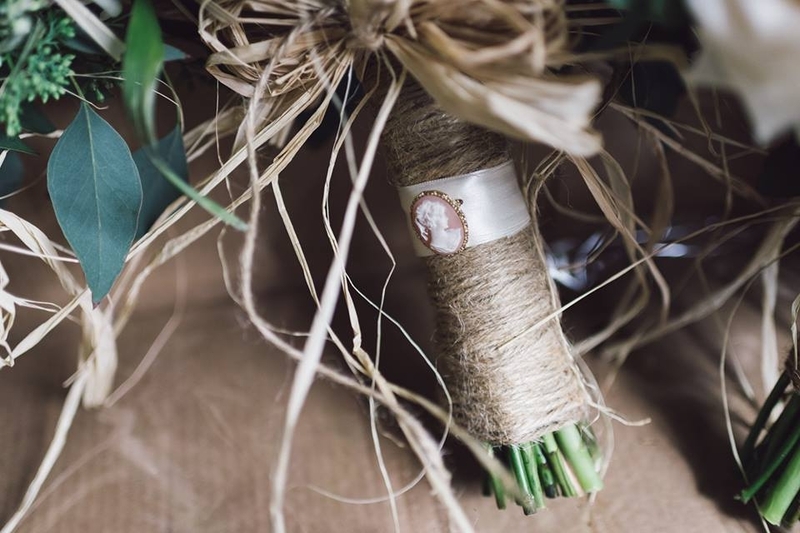 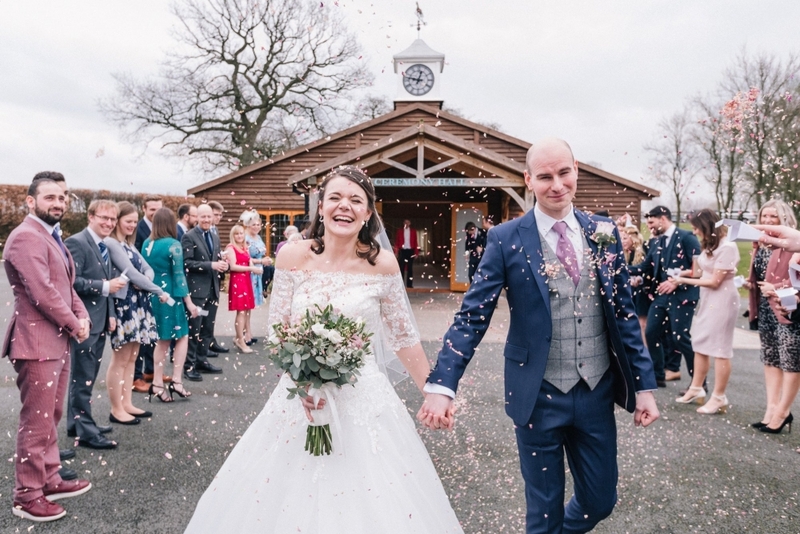 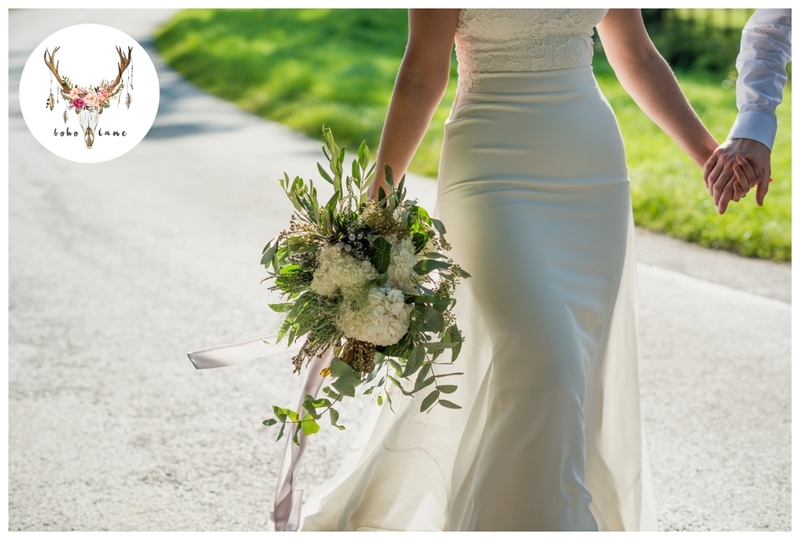 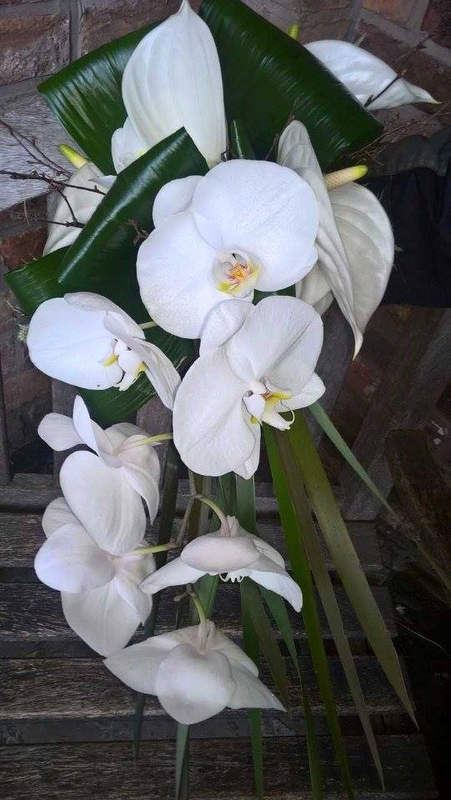 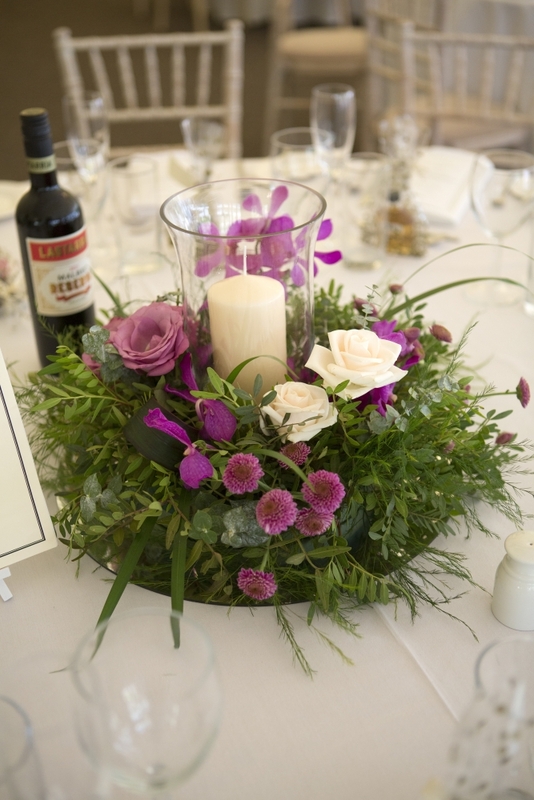 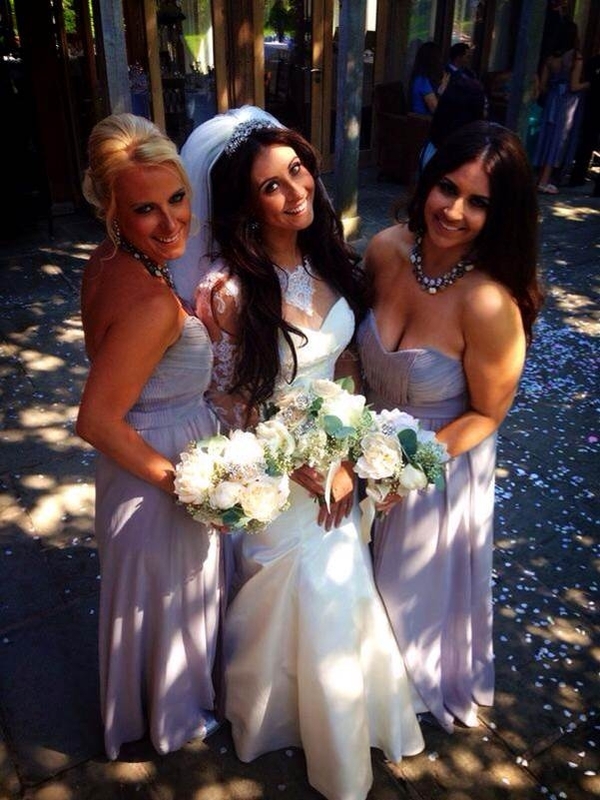 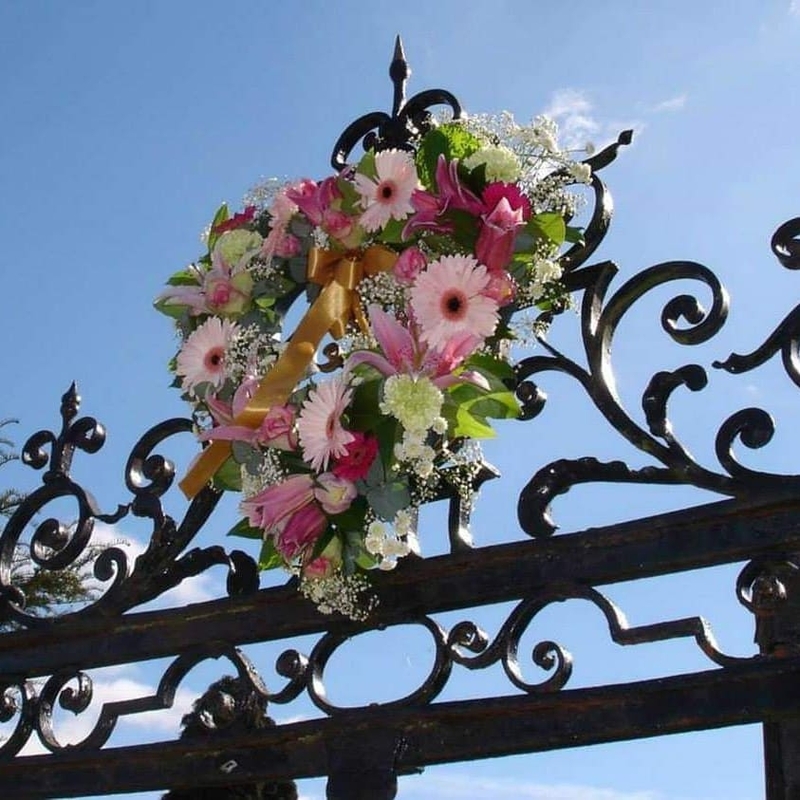 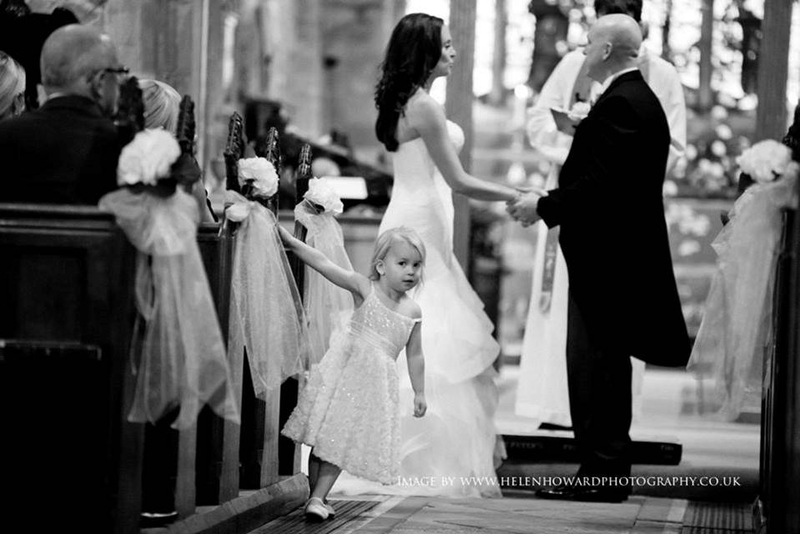 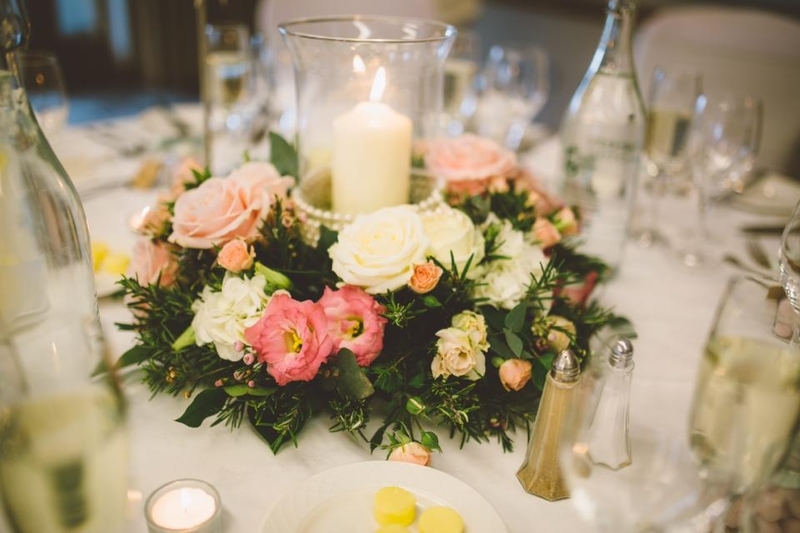 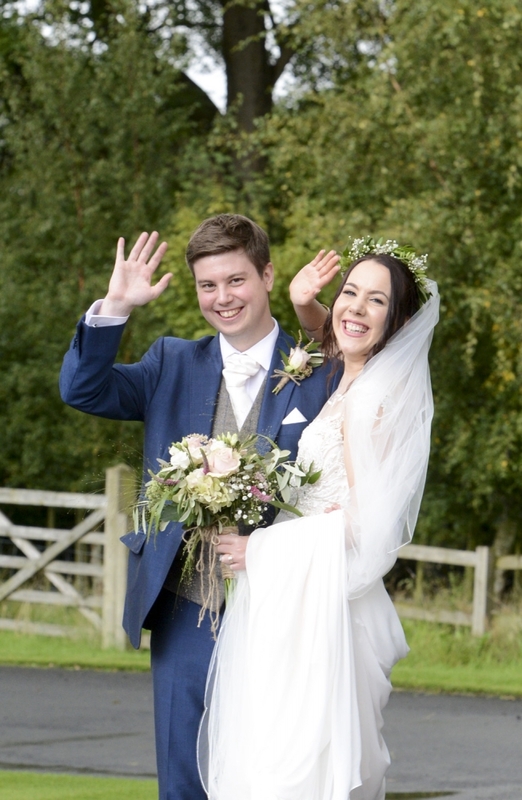 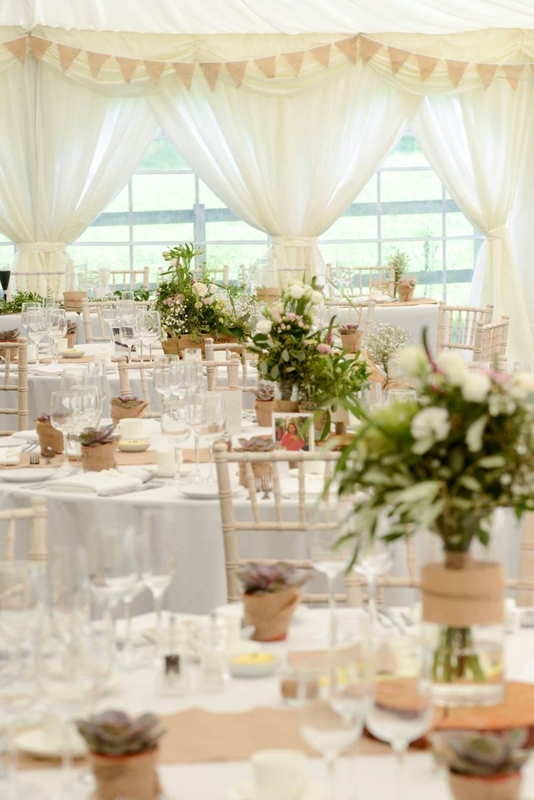 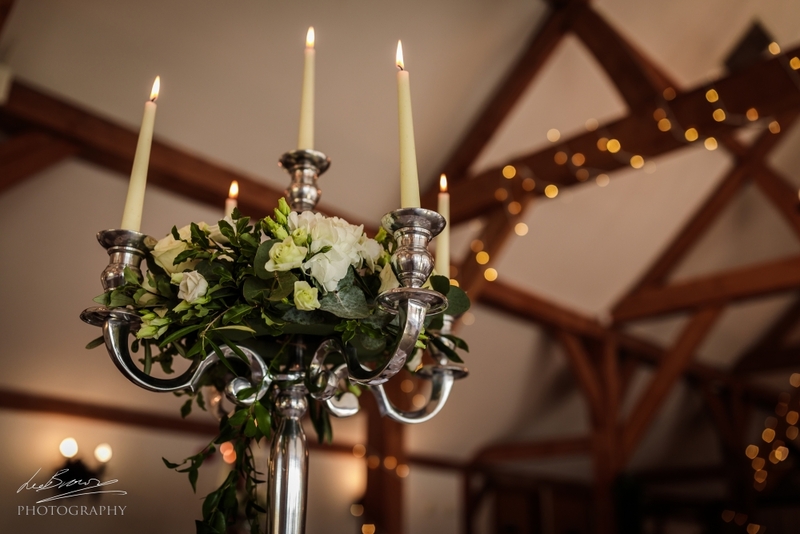 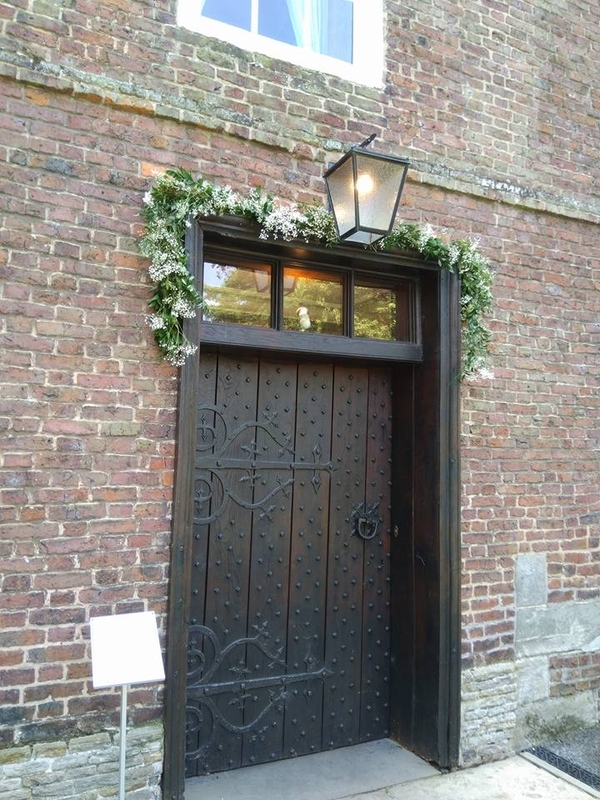 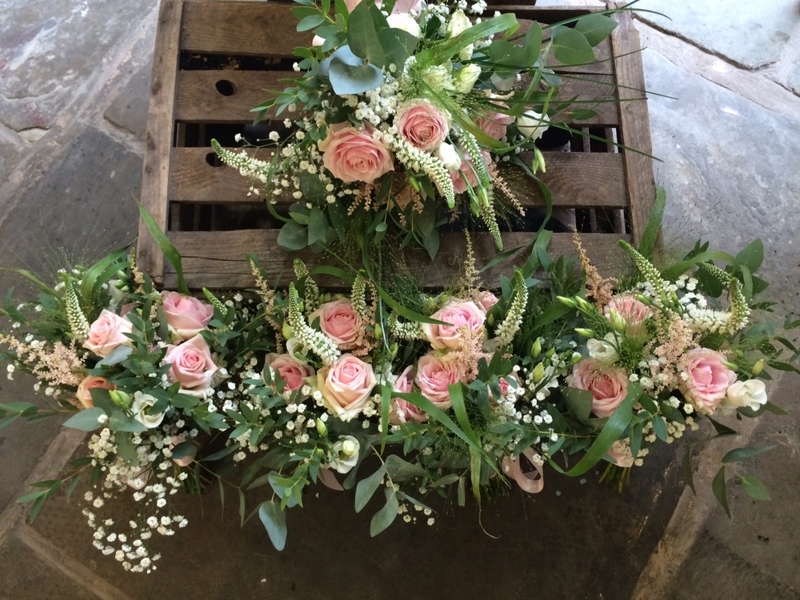 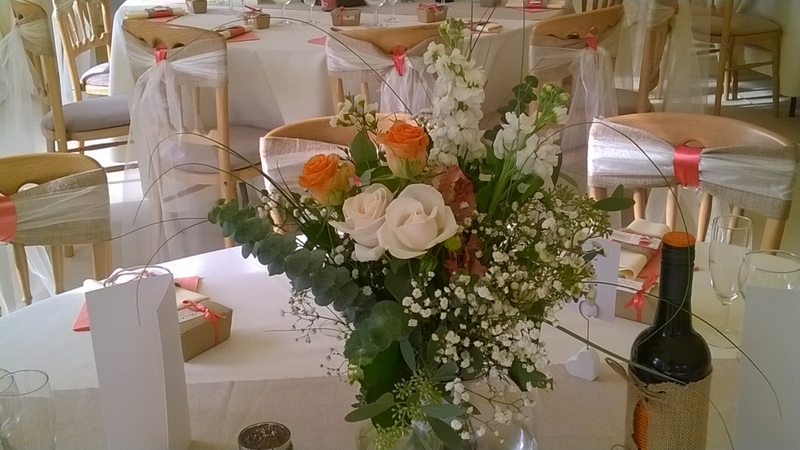 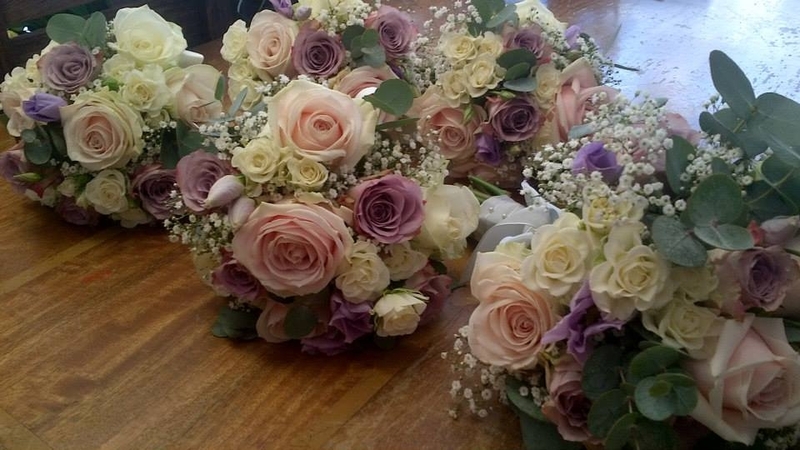 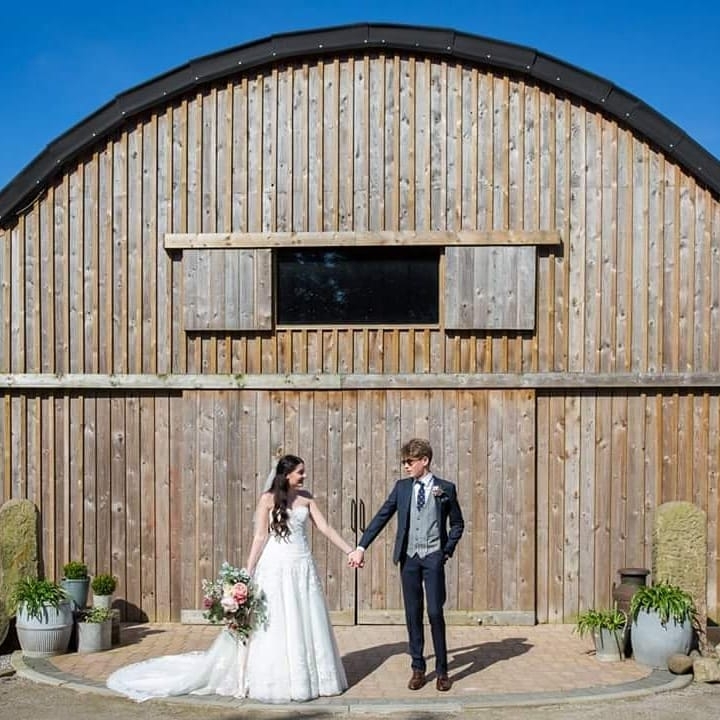 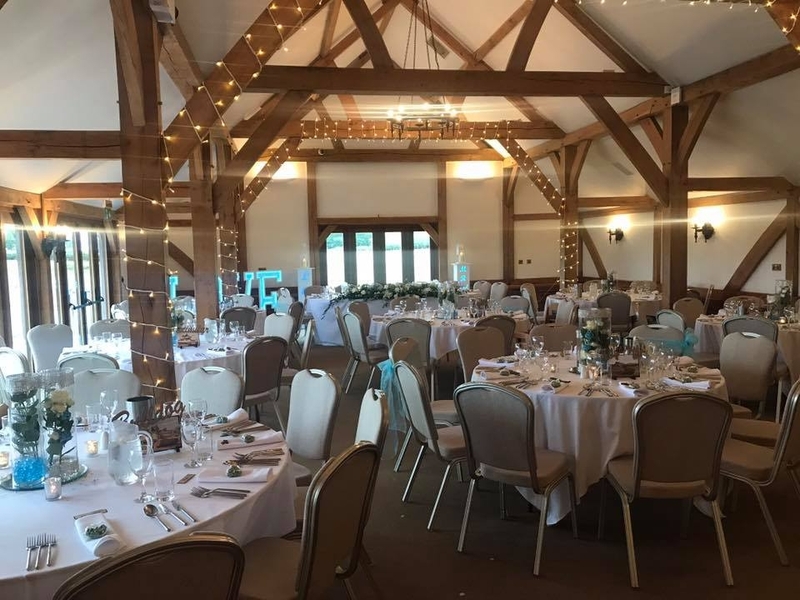 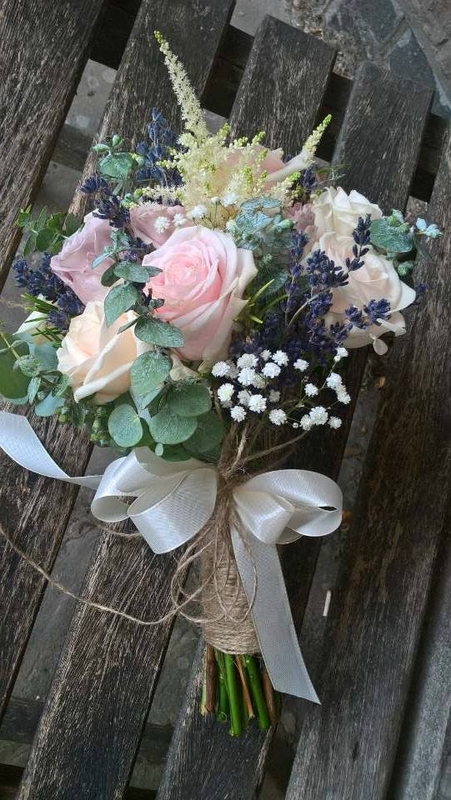 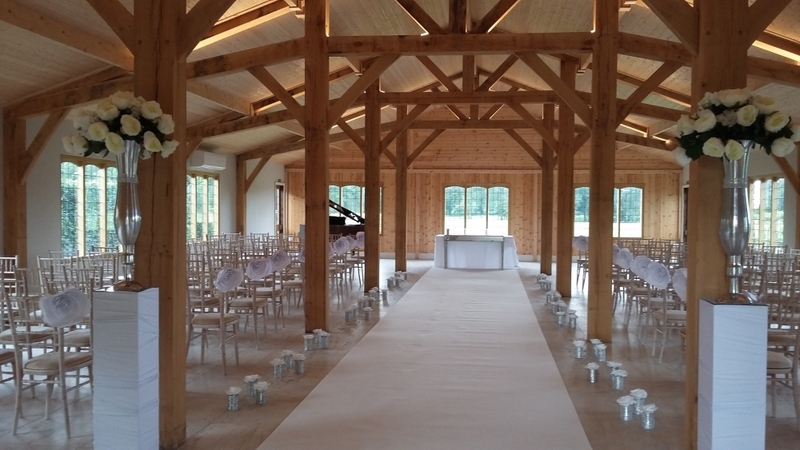 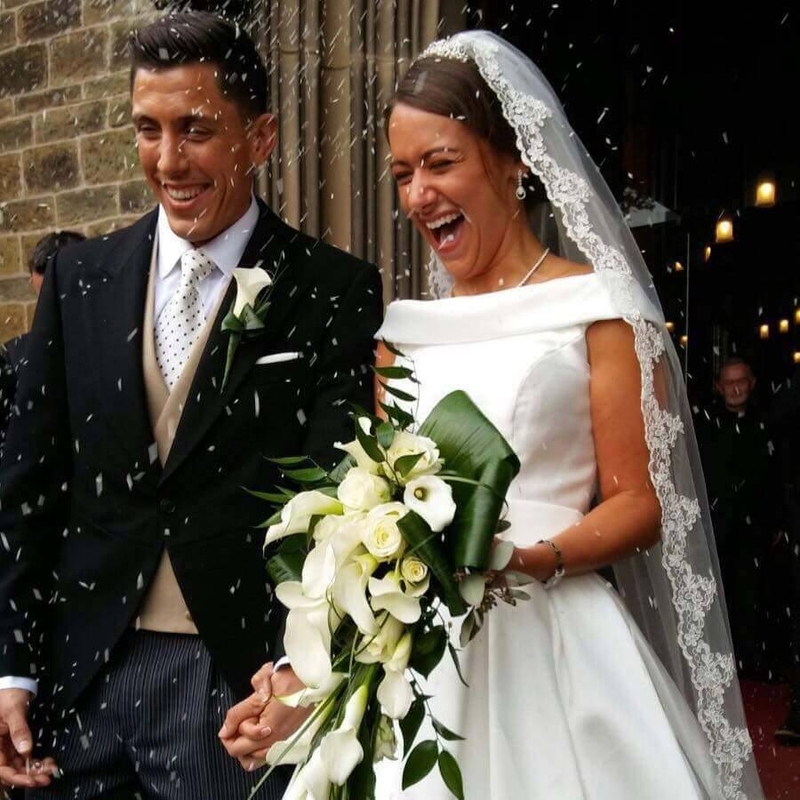 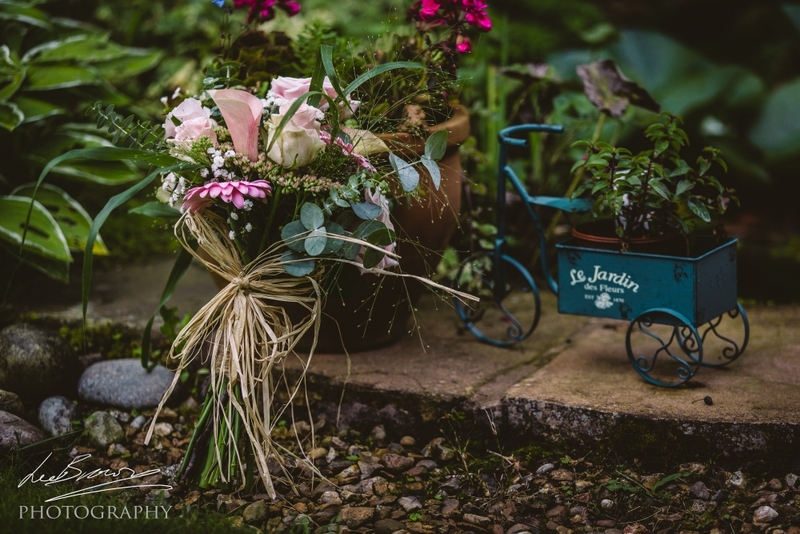 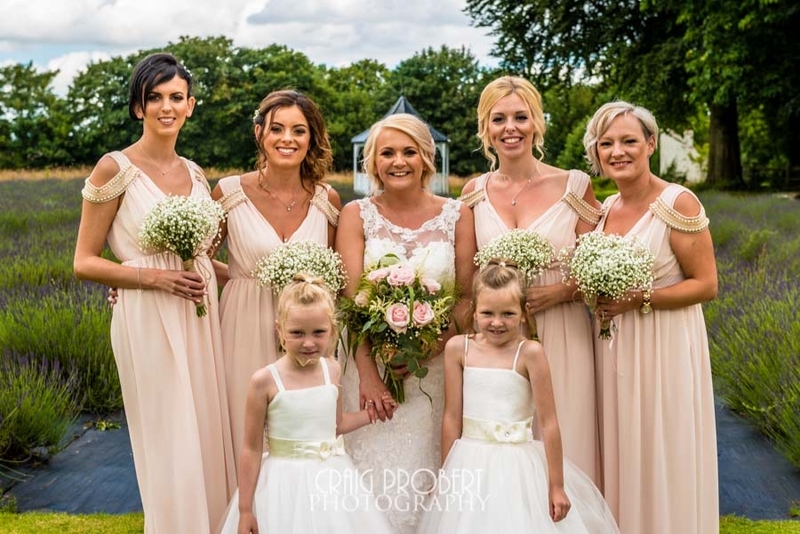 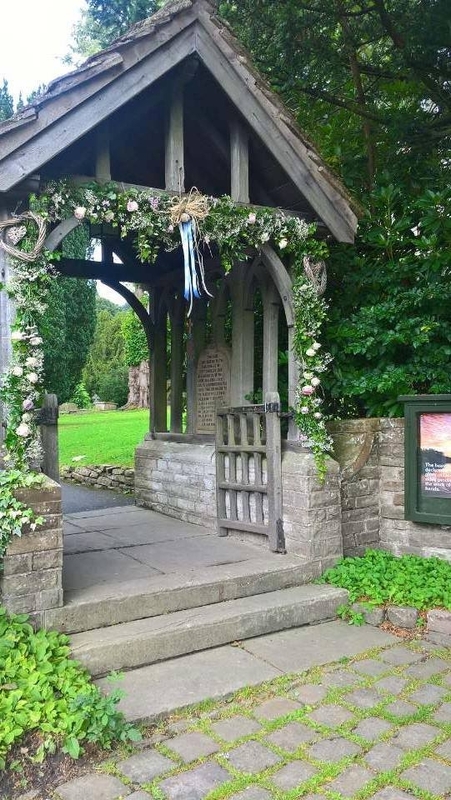 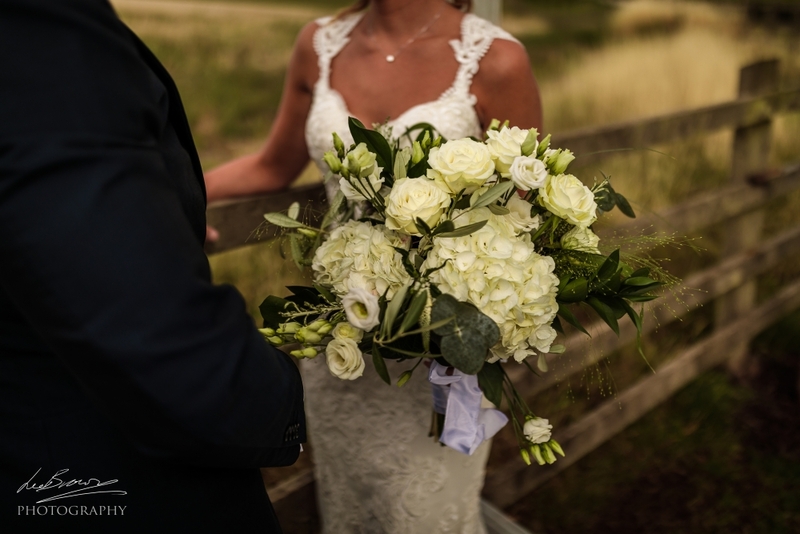 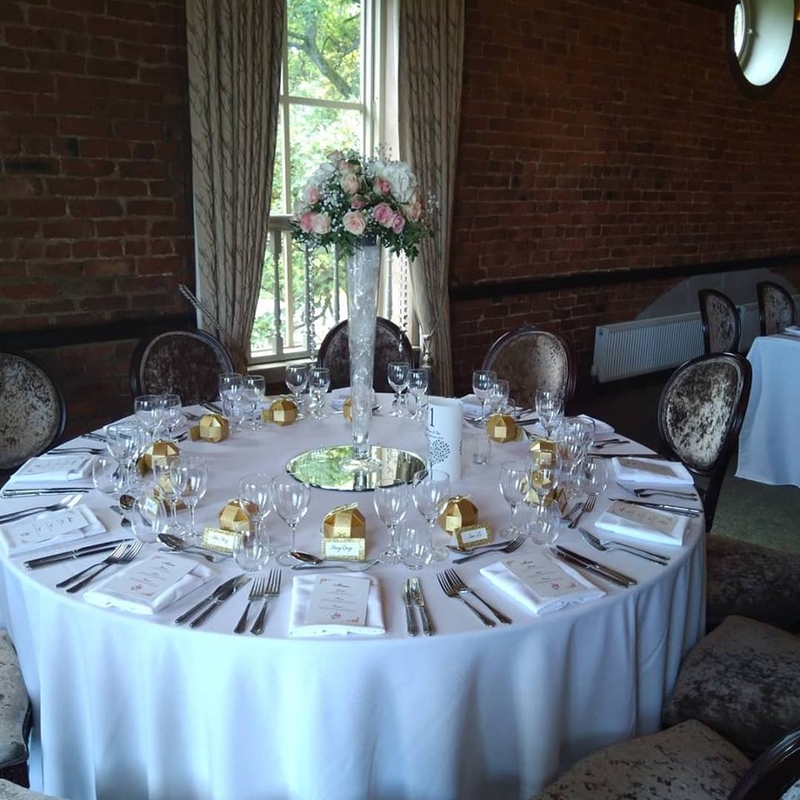 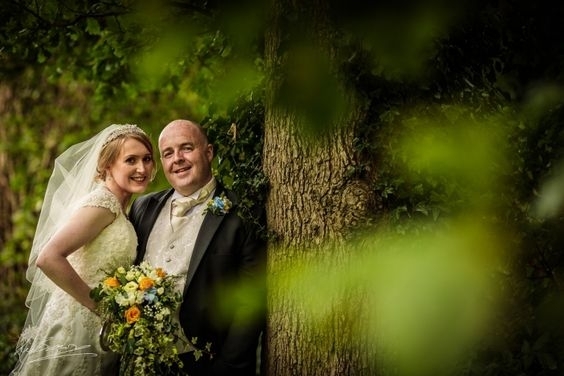 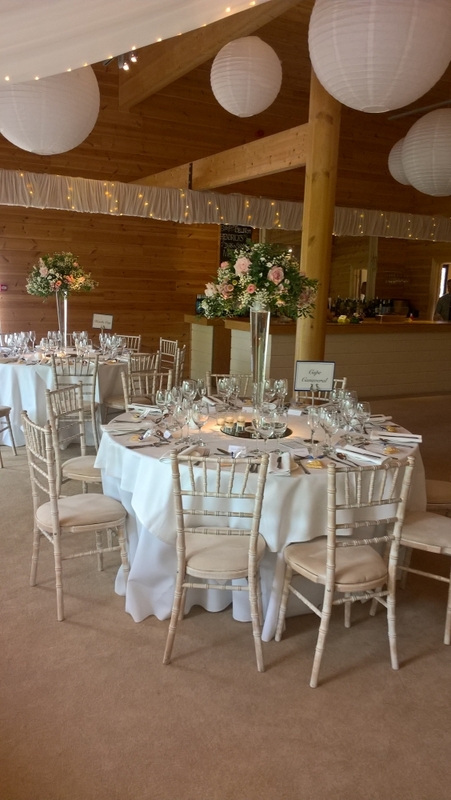 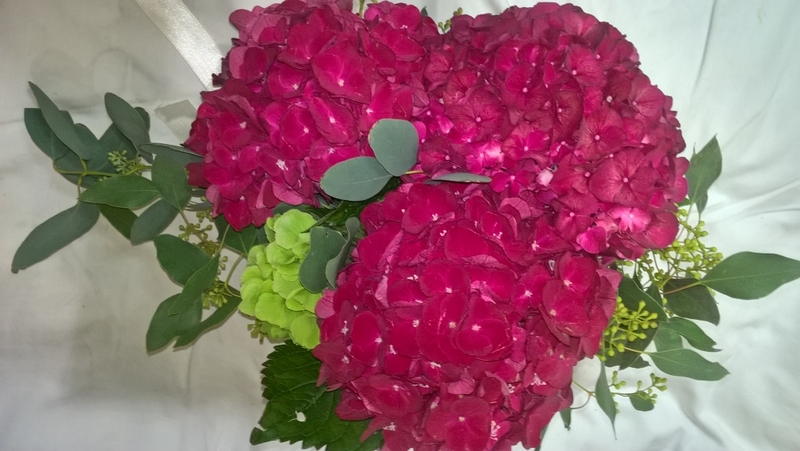 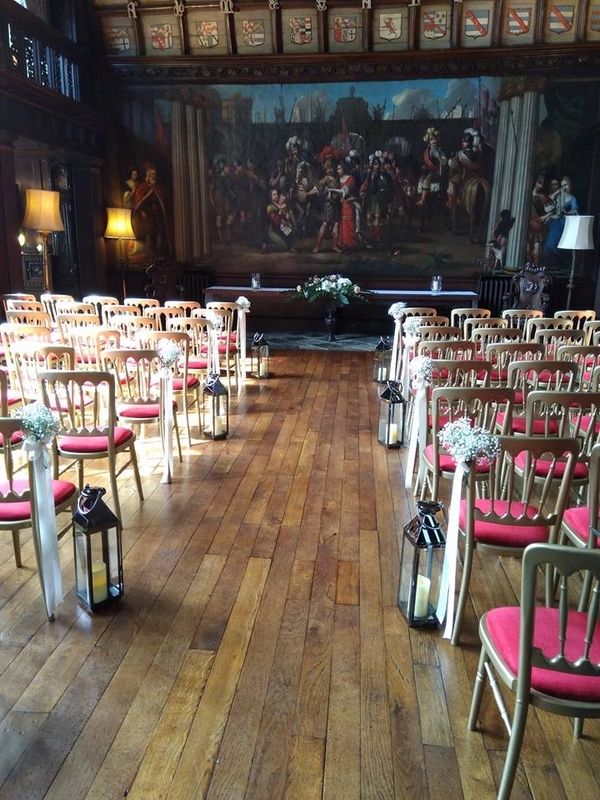 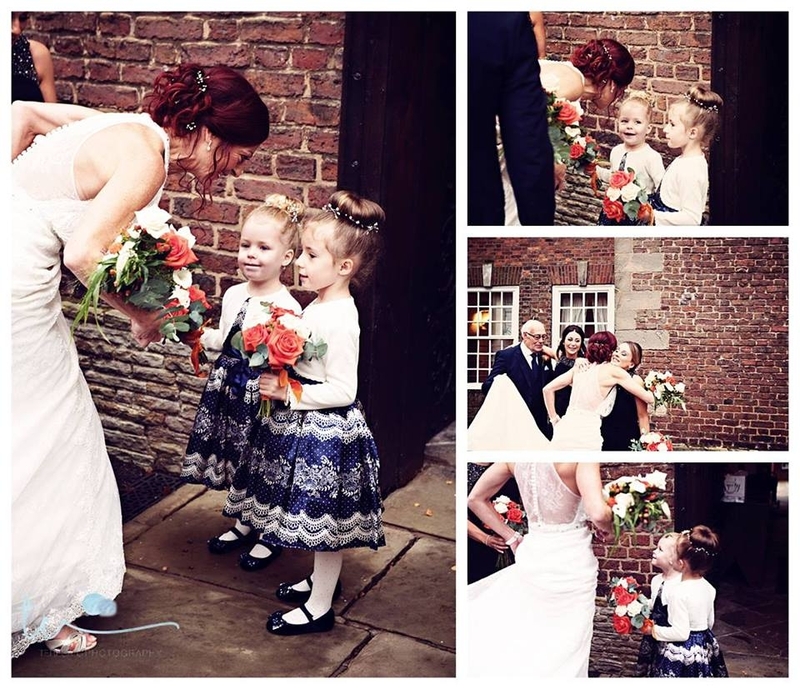 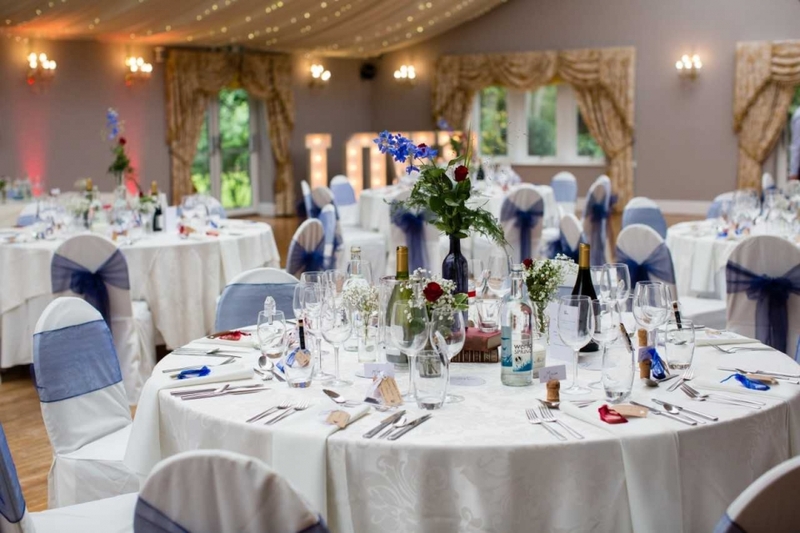 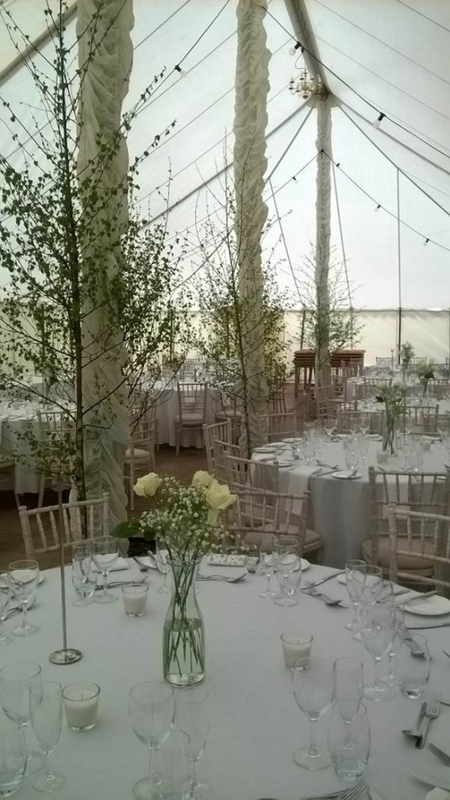 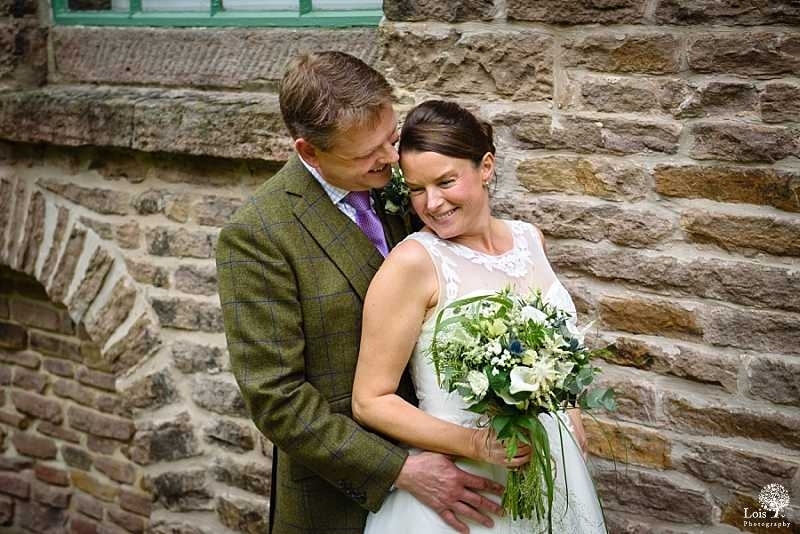 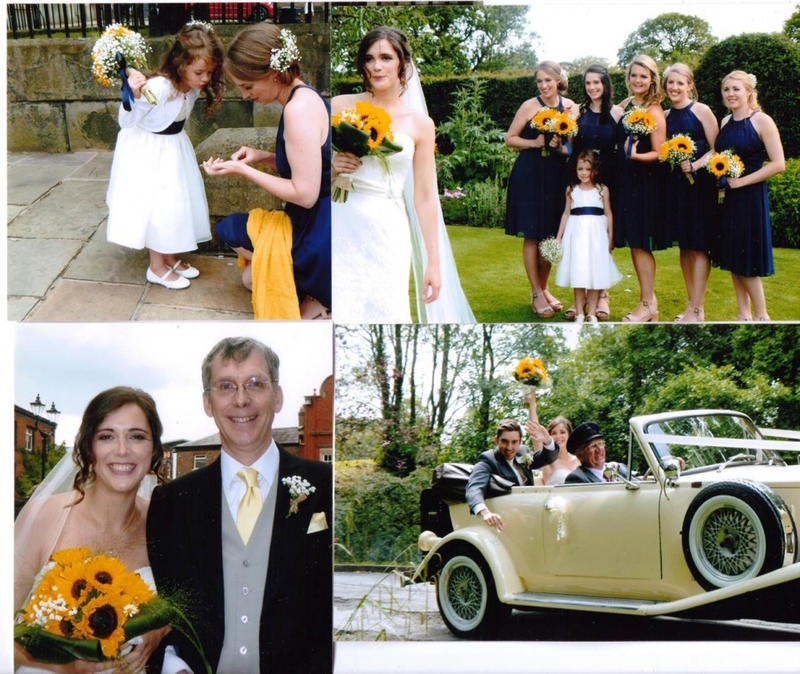 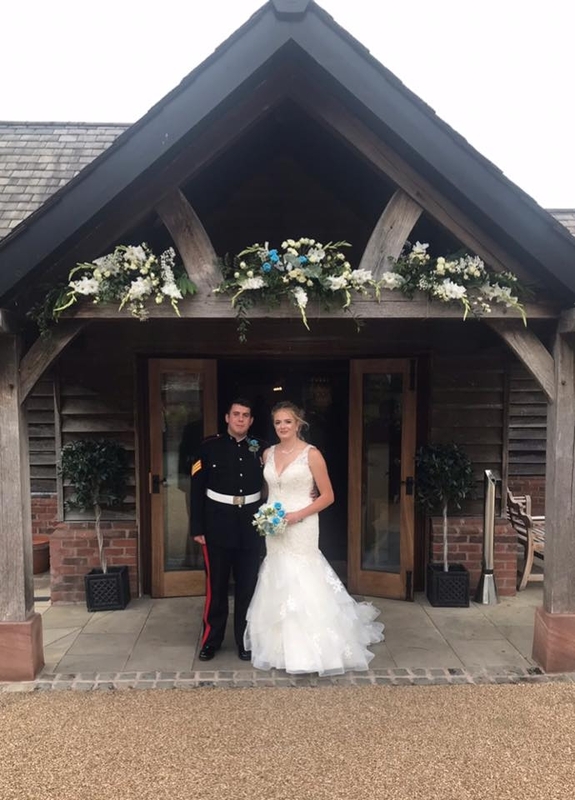 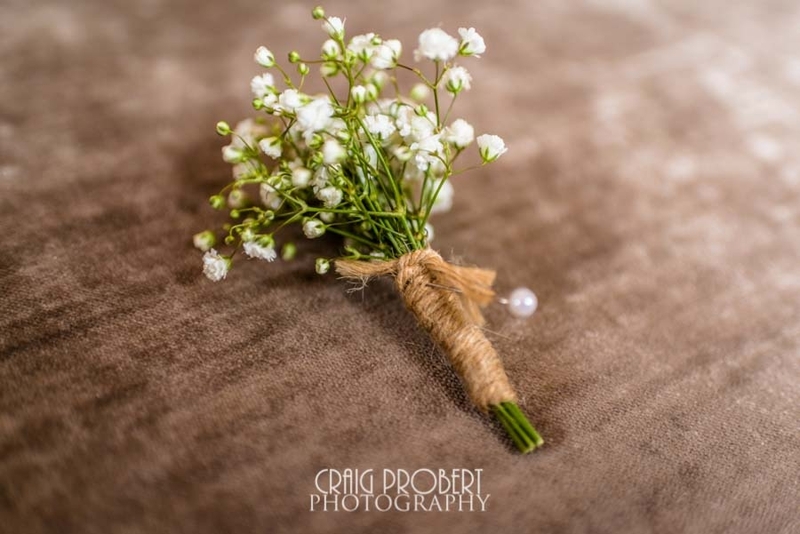 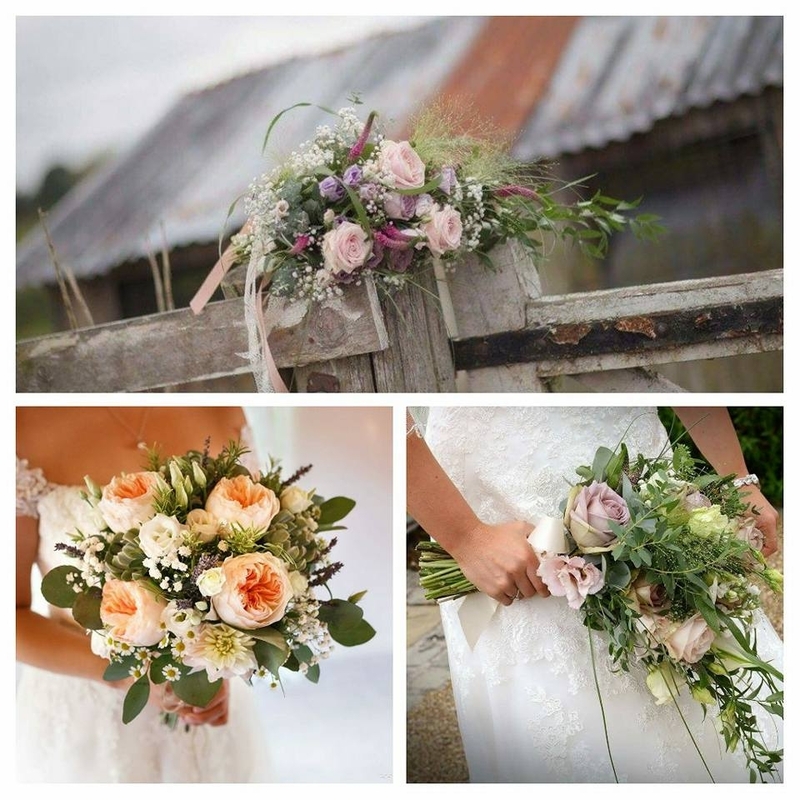 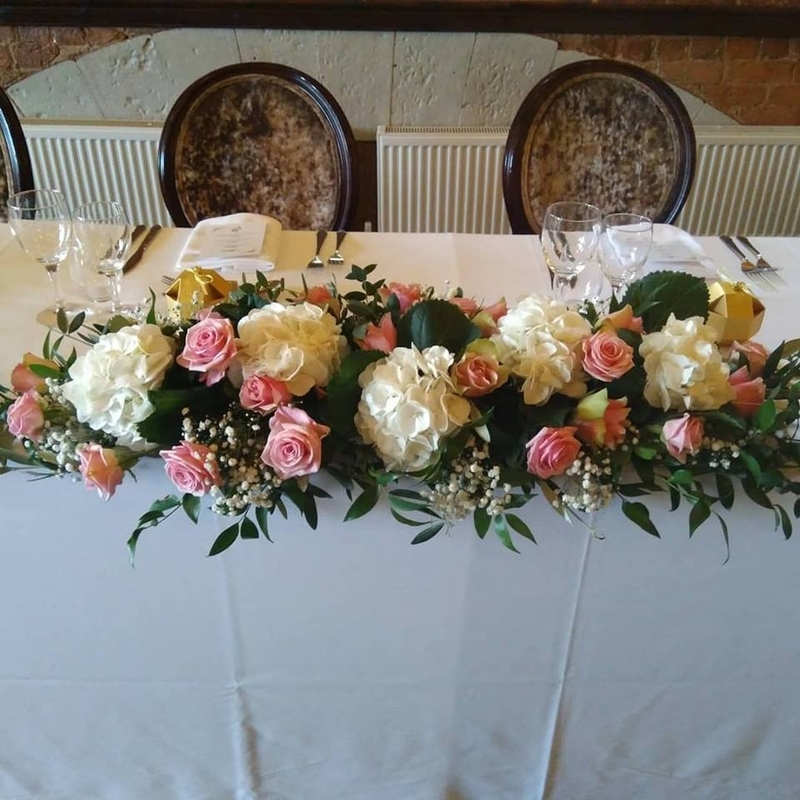 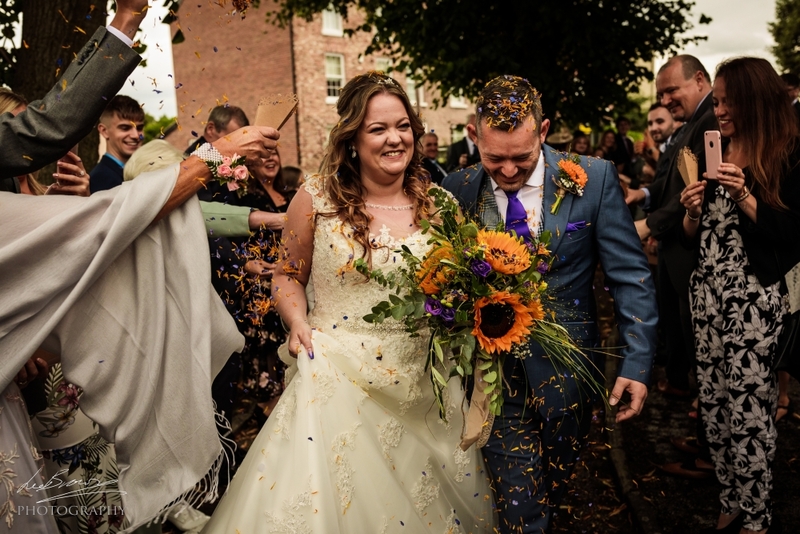 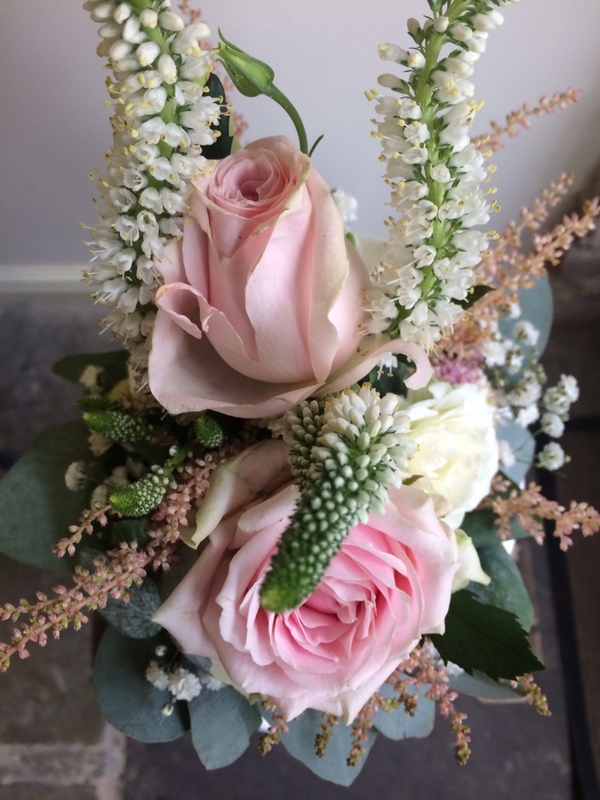 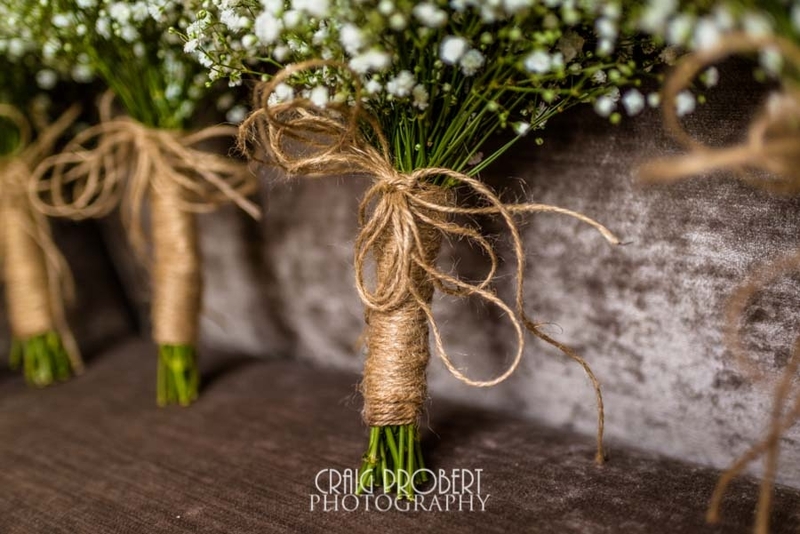 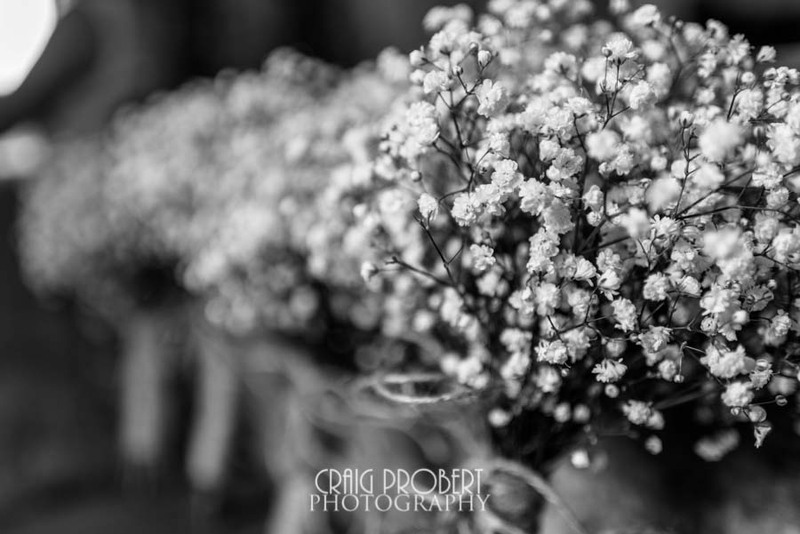 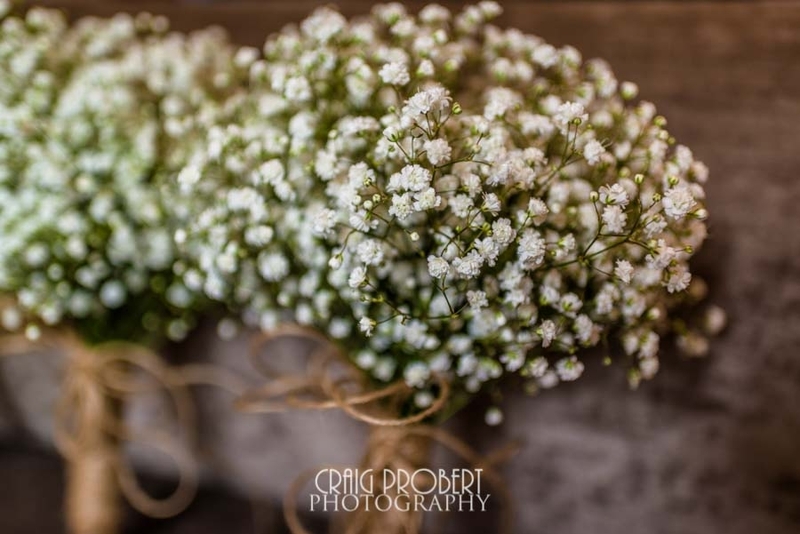 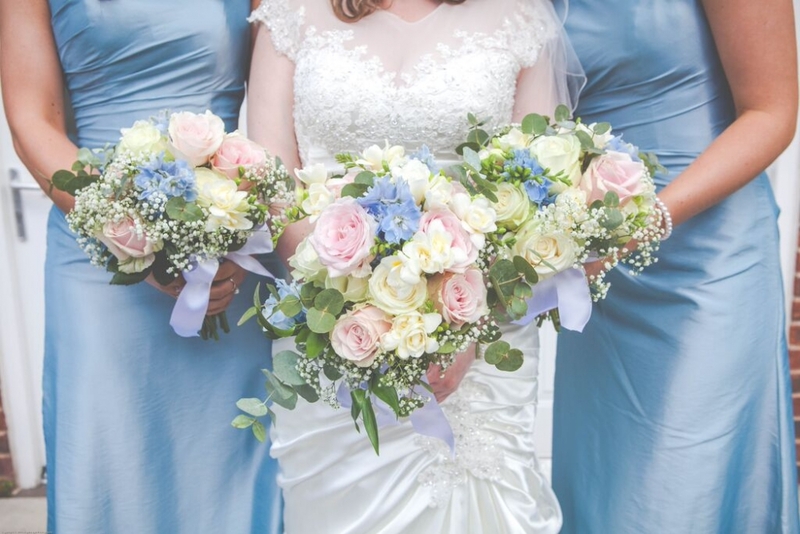 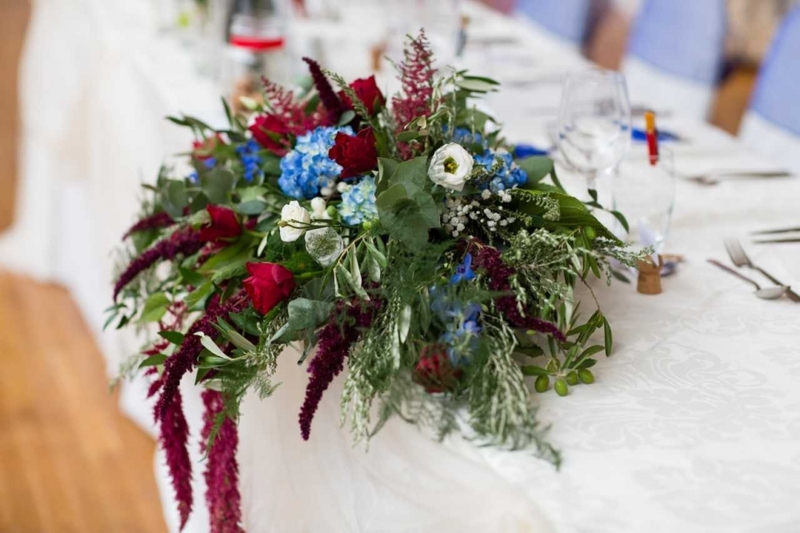 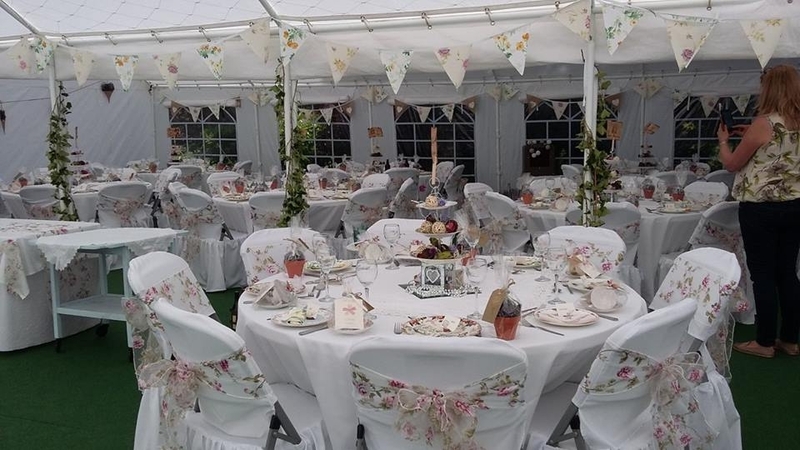 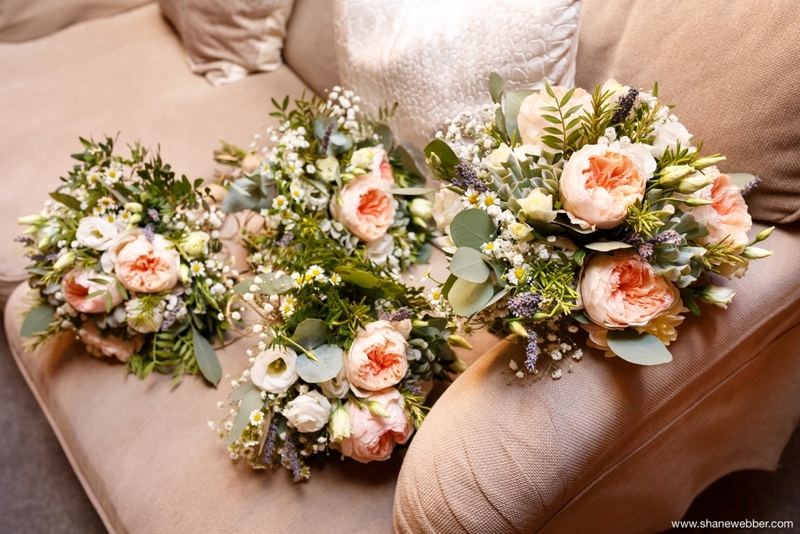 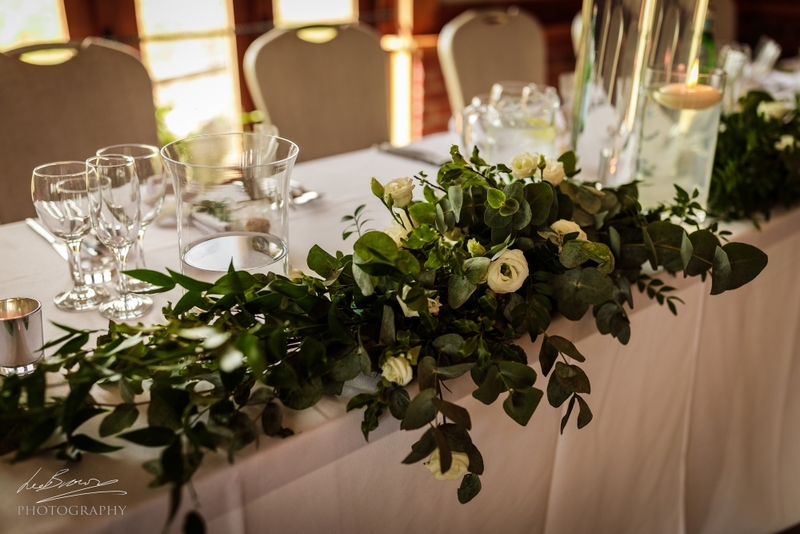 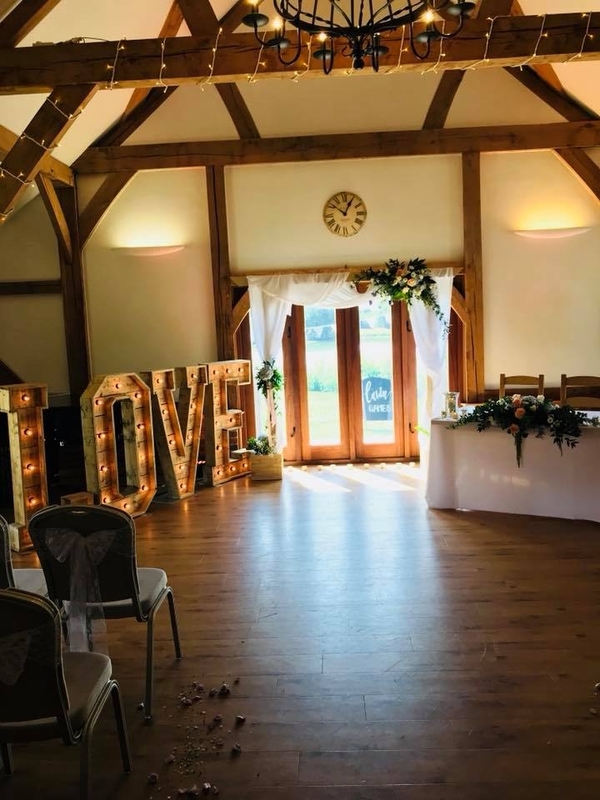 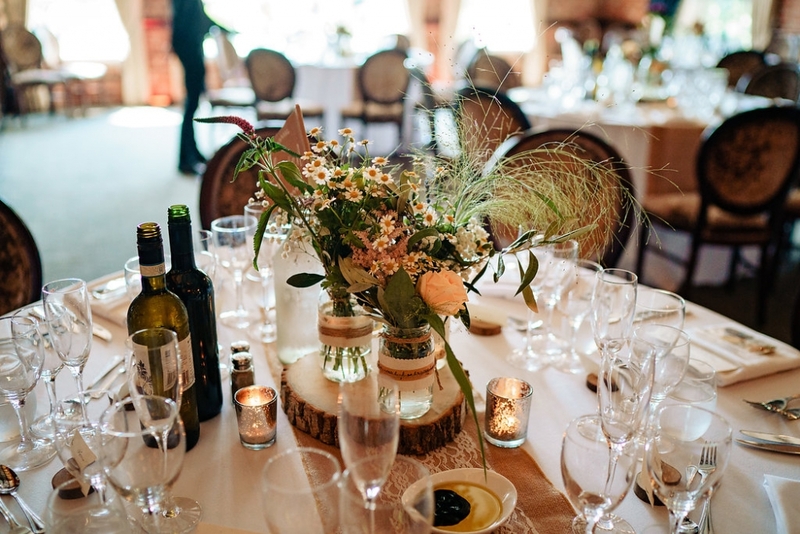 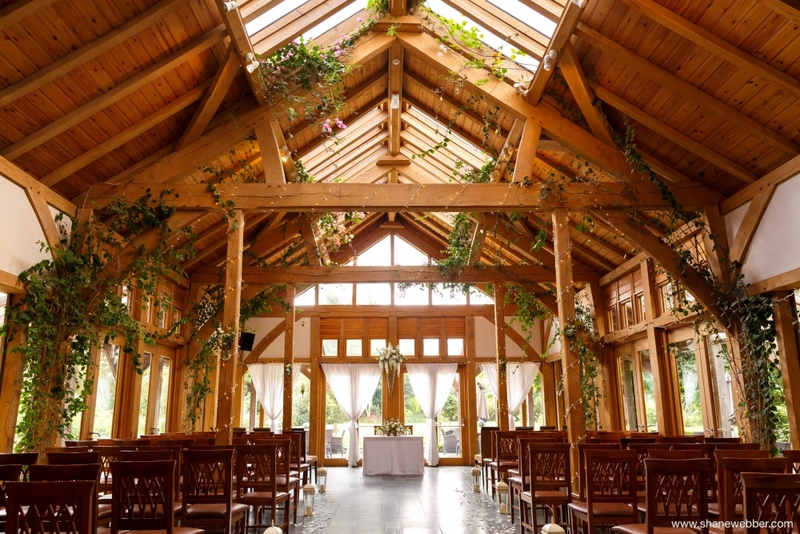 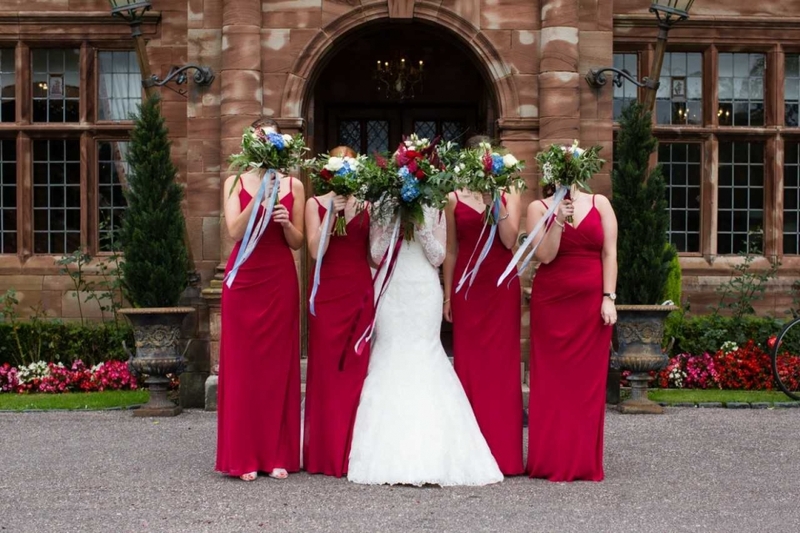 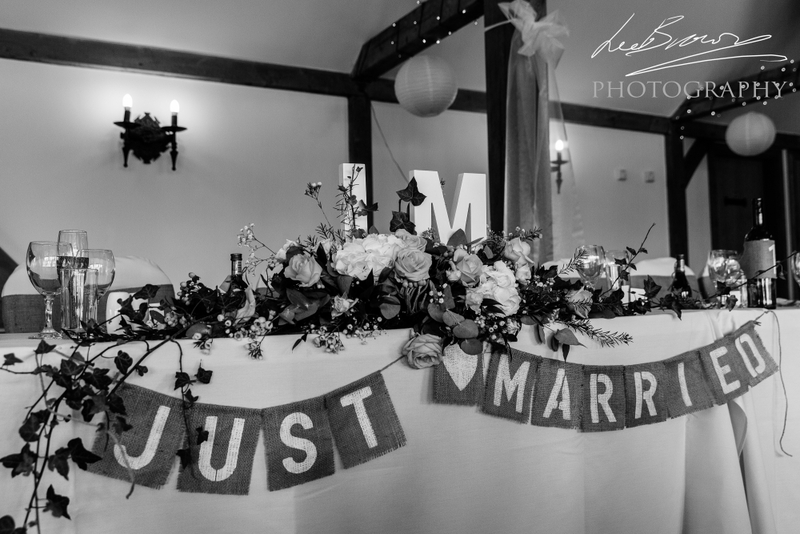 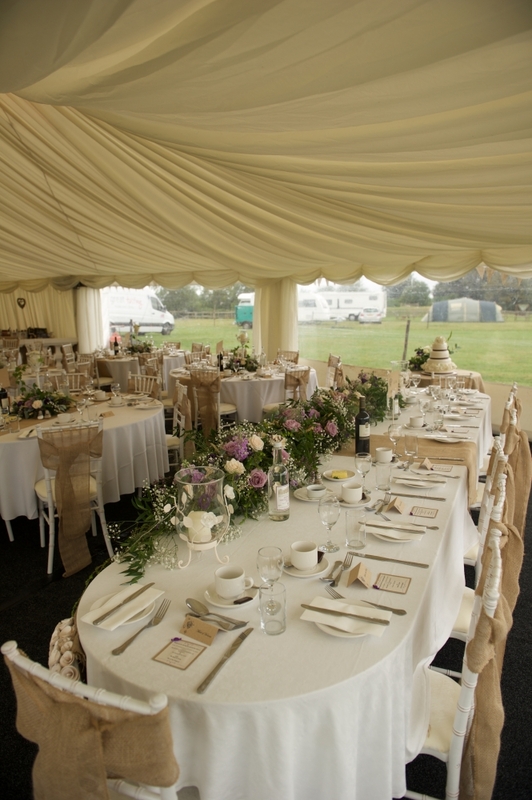 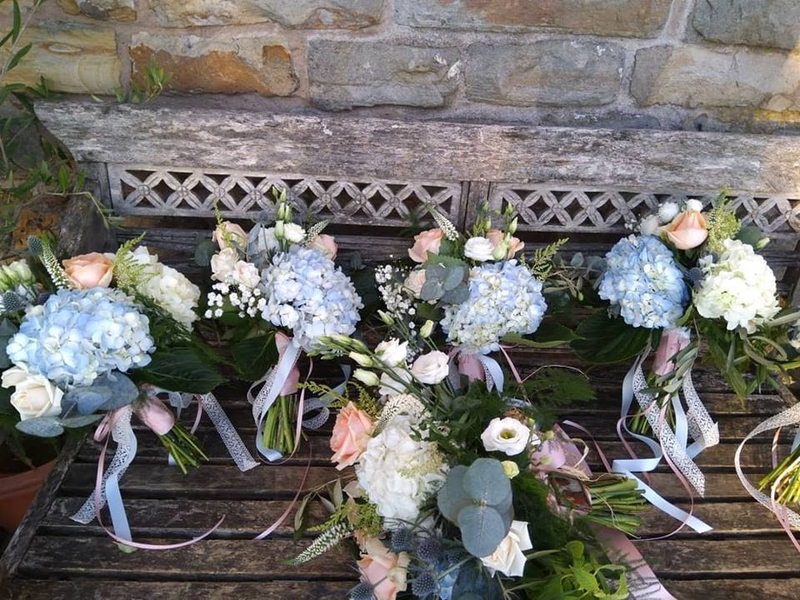 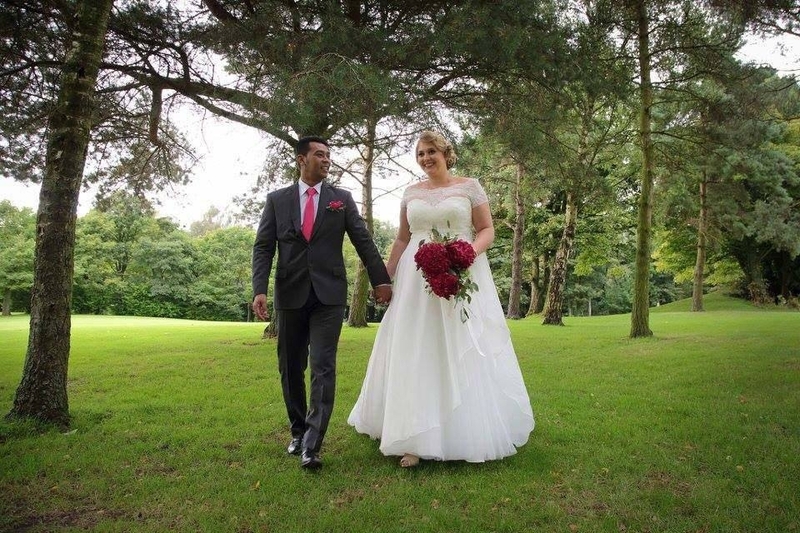 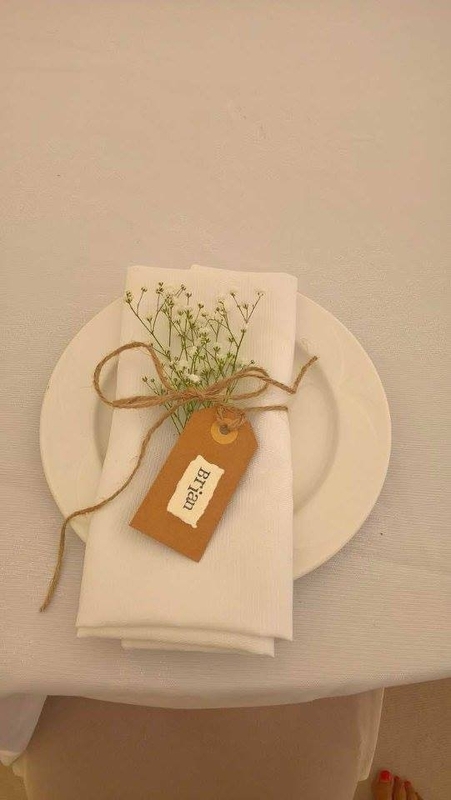 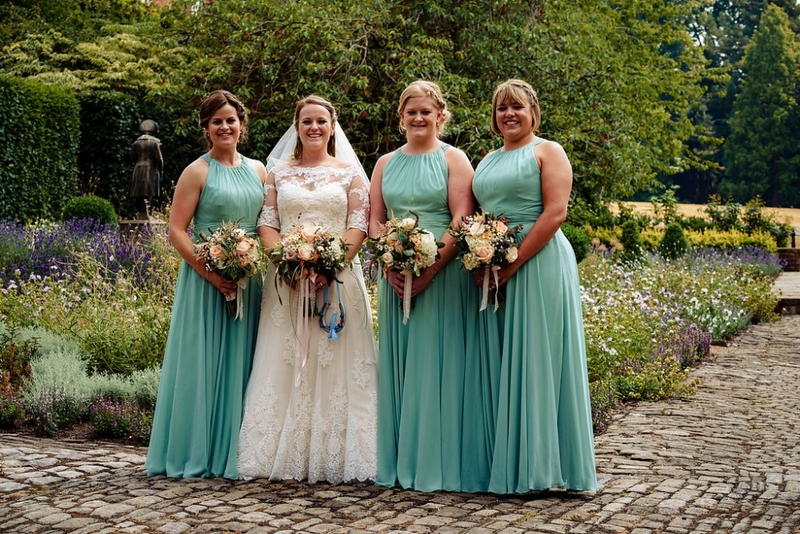 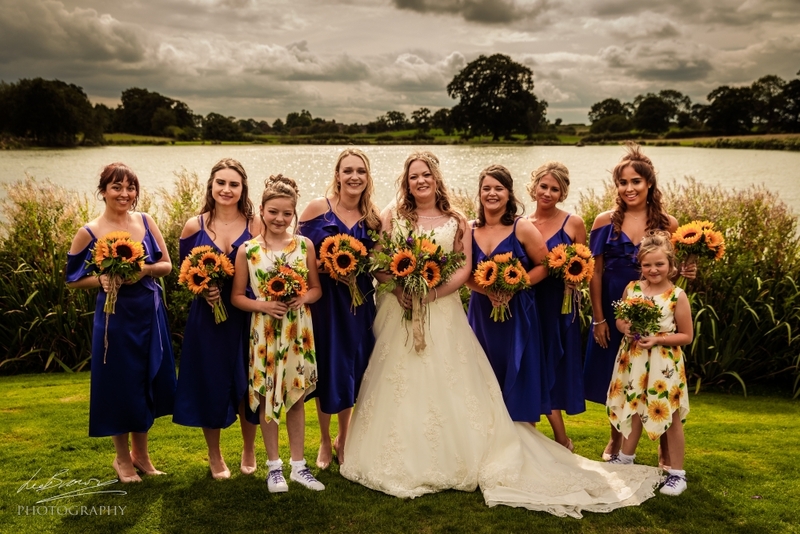 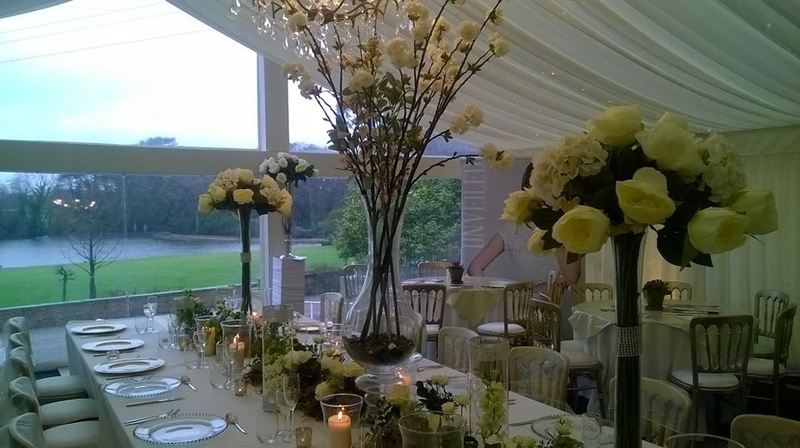 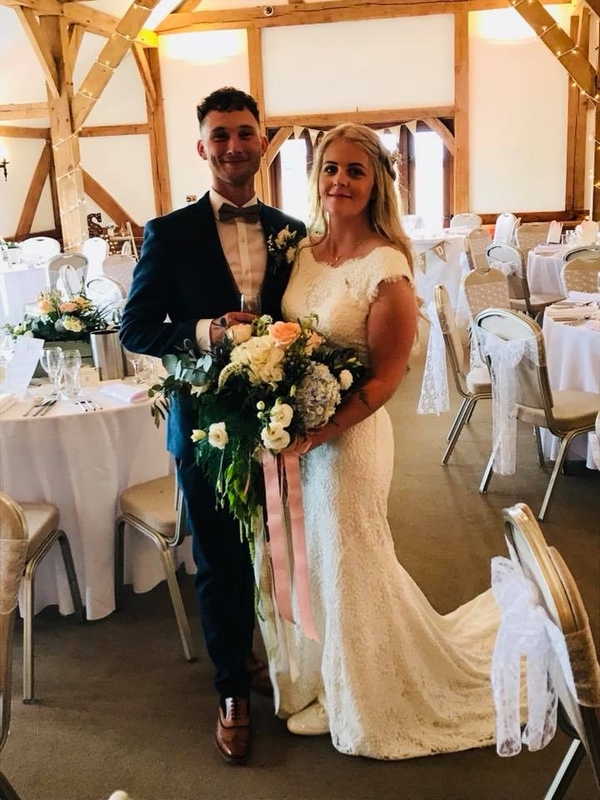 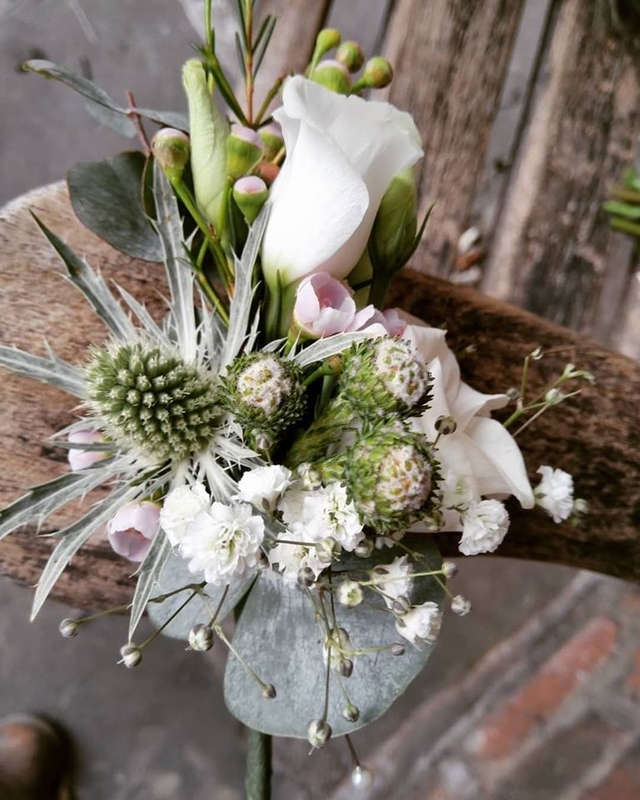 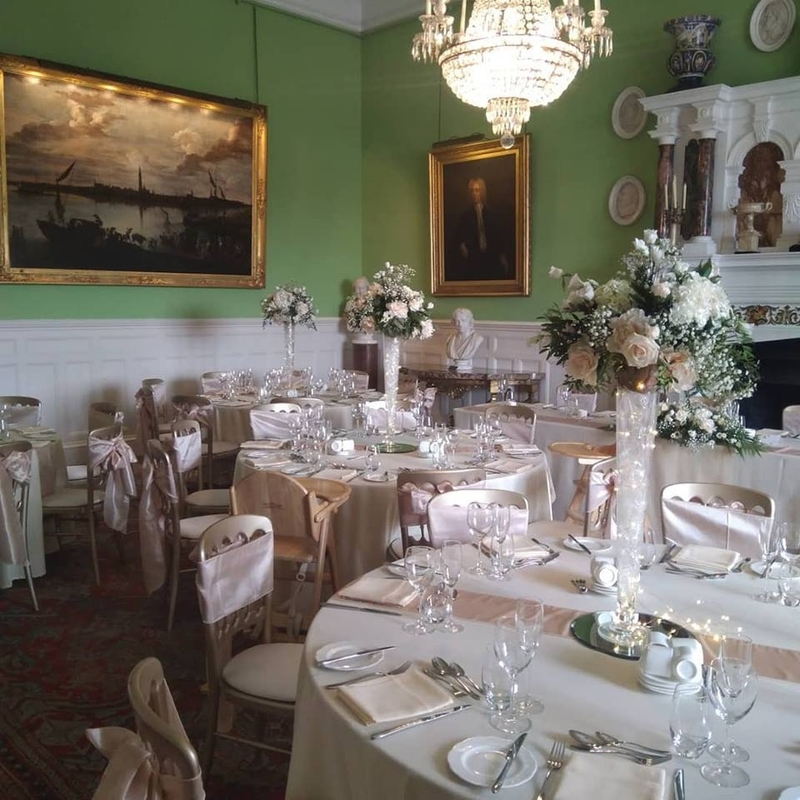 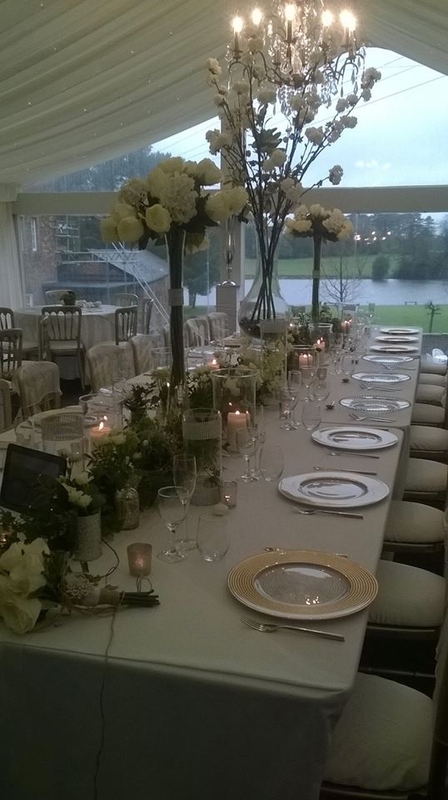 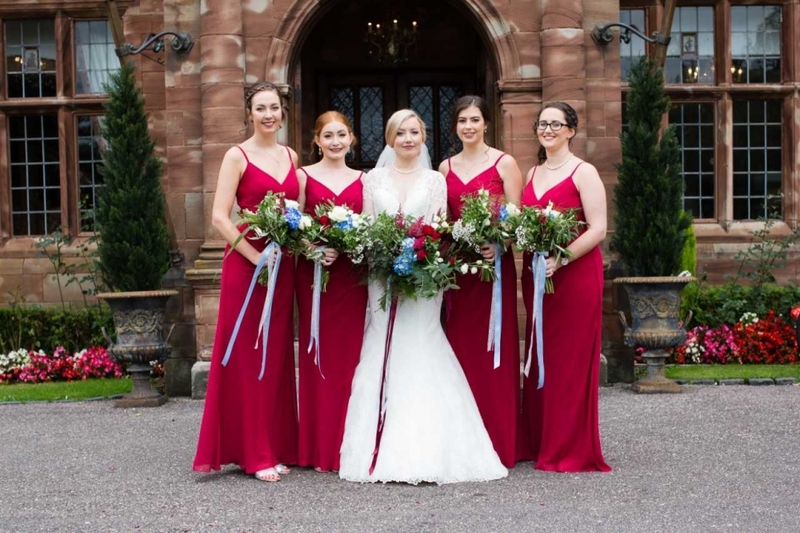 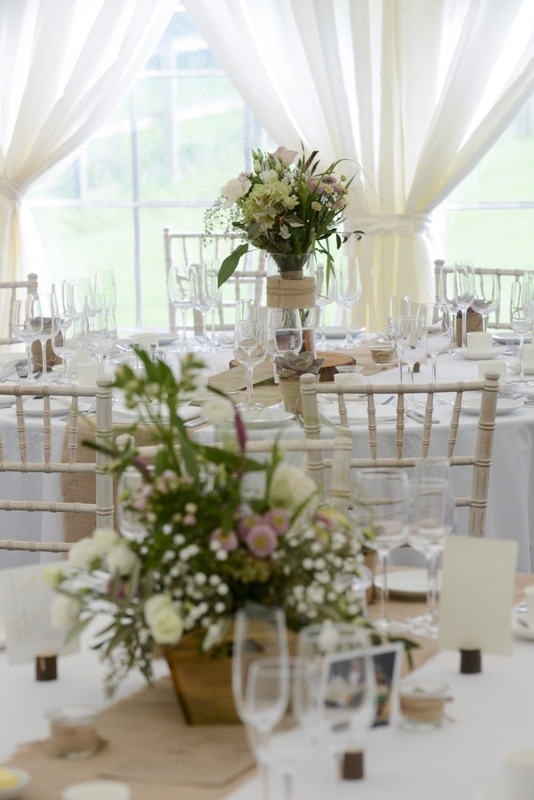 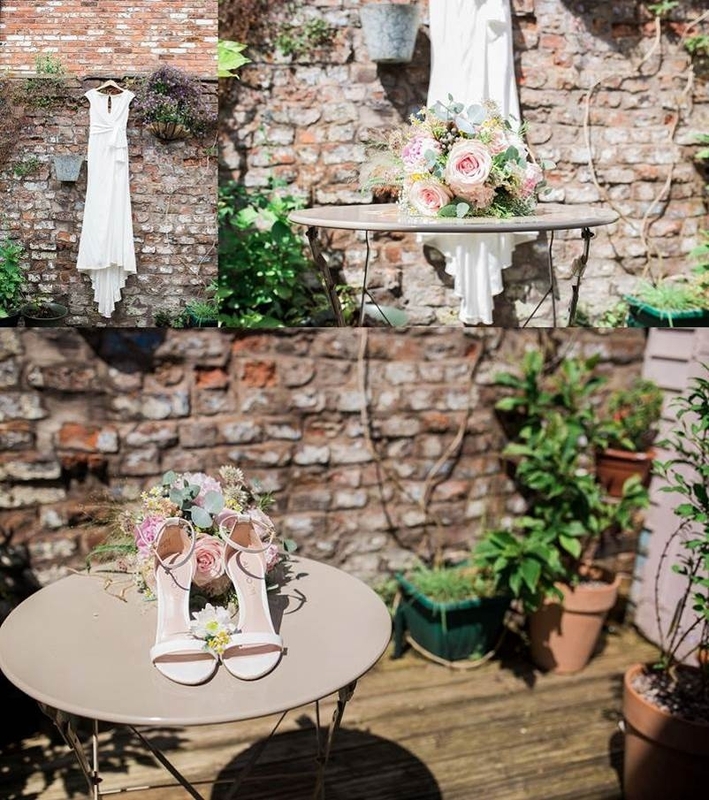 Suppliers of Wedding & Event Floral Design,Venue Dressing & Styling based in Macclesfield & Leek supplying Bespoke floral design throughout the Macclesfield area,Cheshire, Derbyshire, Staffordshire, UK & Europe. 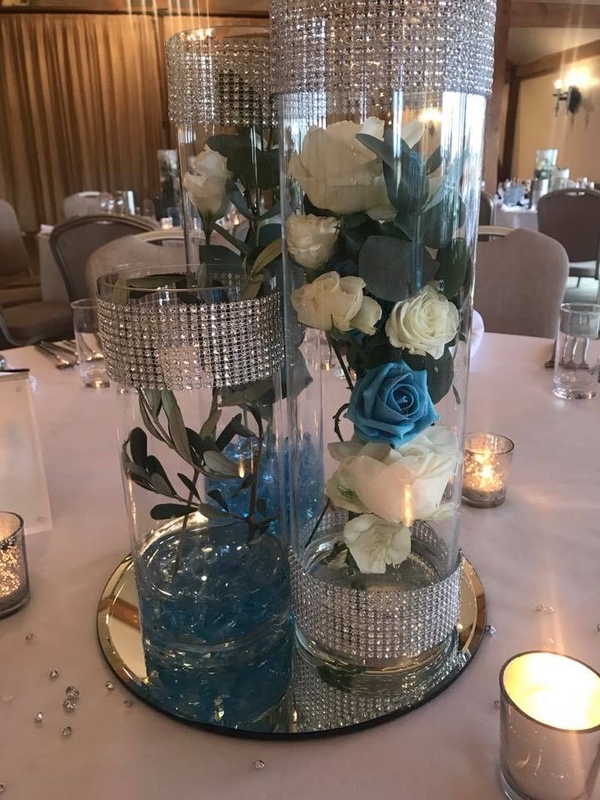 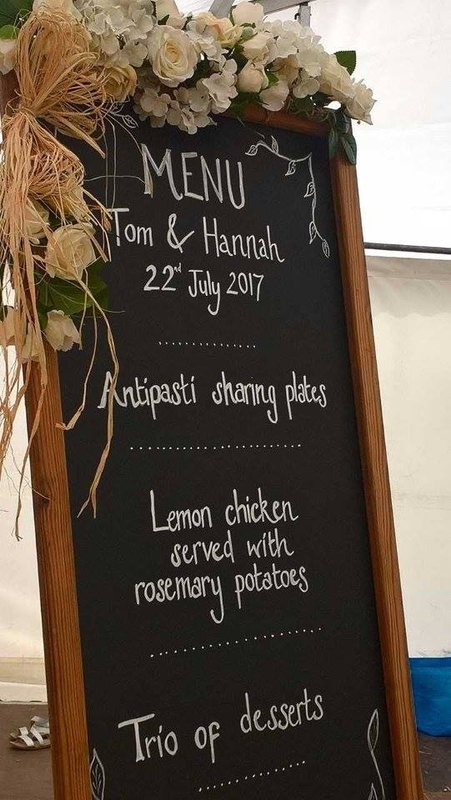 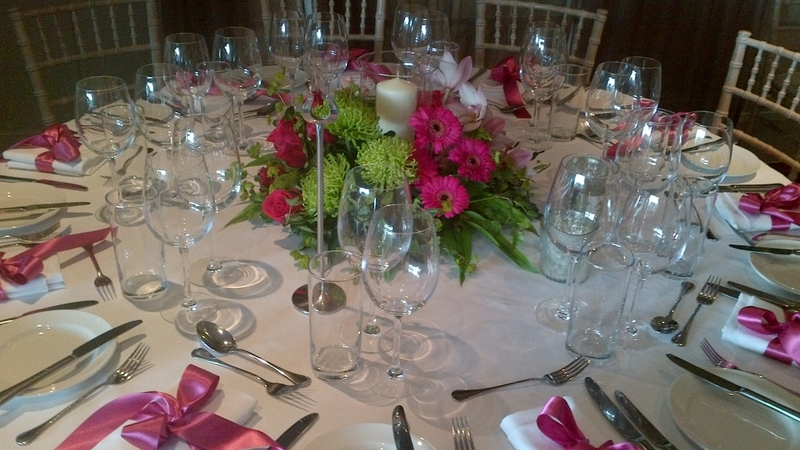 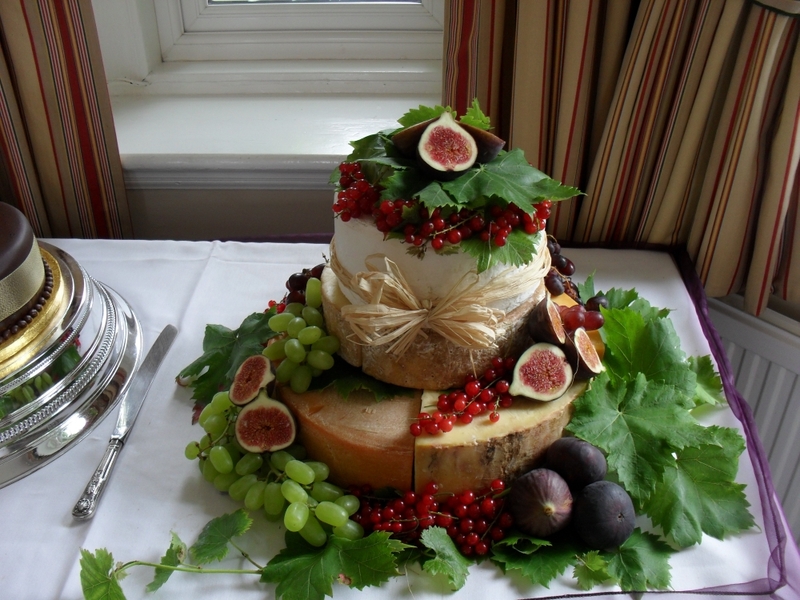 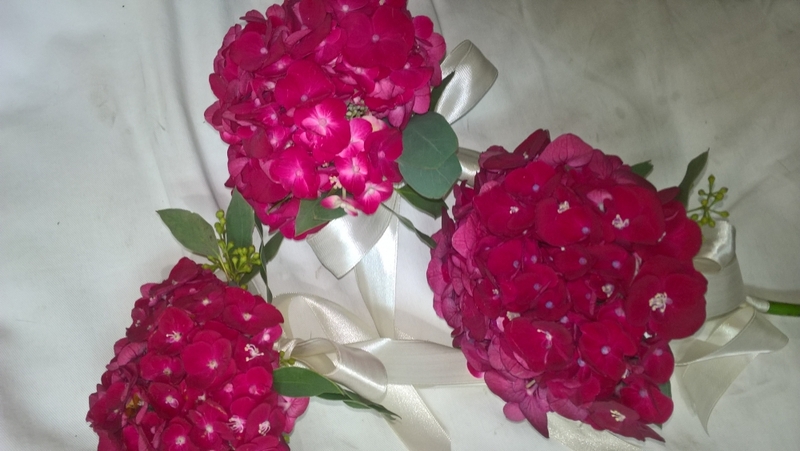 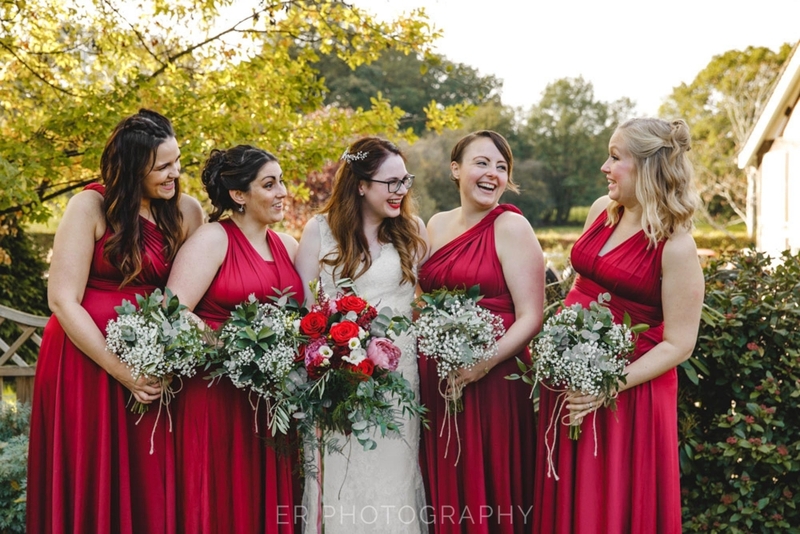 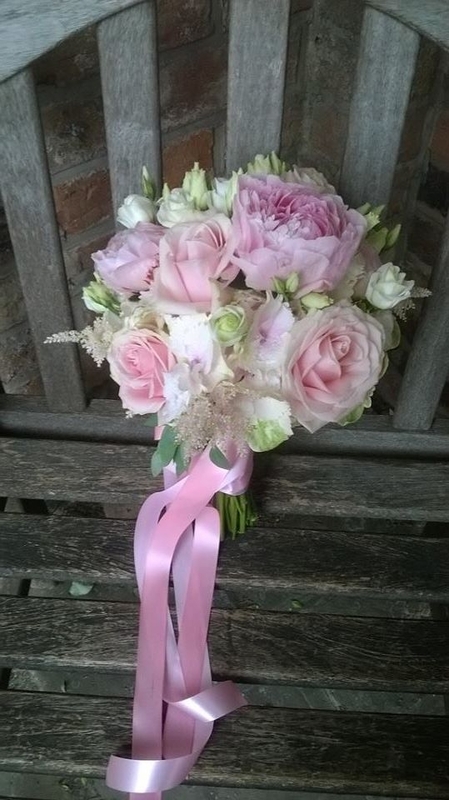 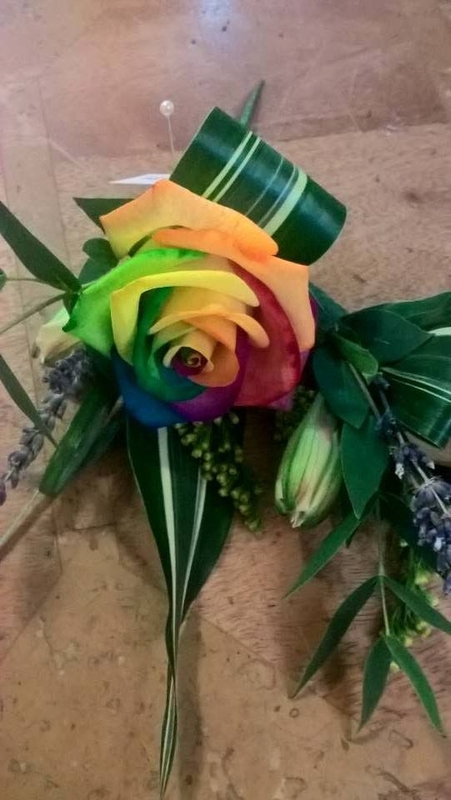 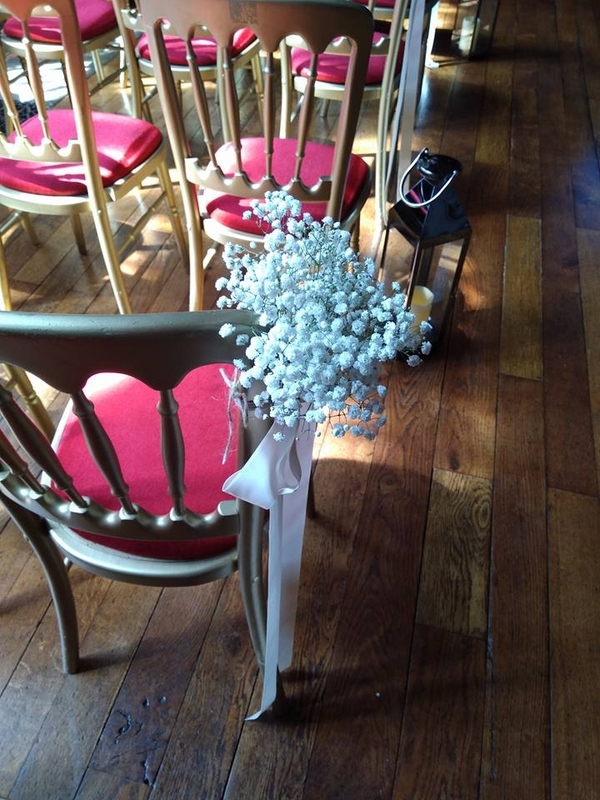 I design your wedding flowers and venue dressing just for you ,making your day unique I will source flowers including the unusual always to compliment your colour scheme and theme. 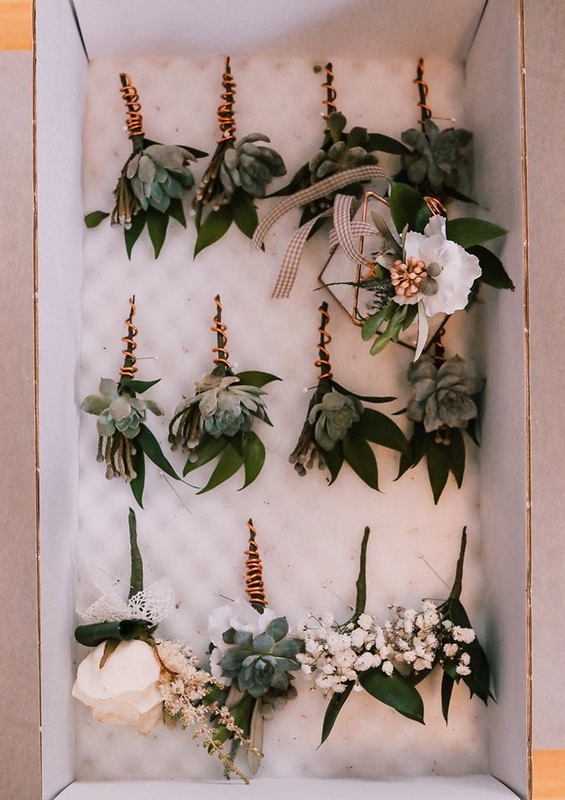 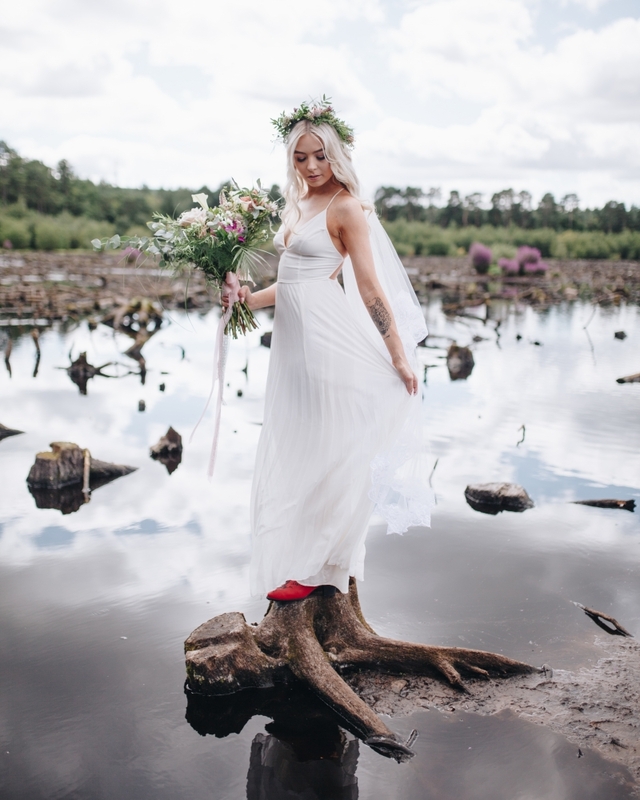 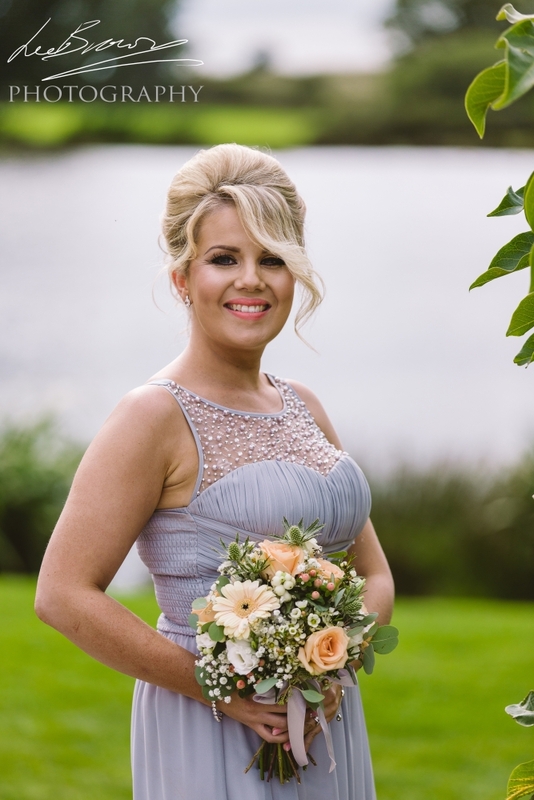 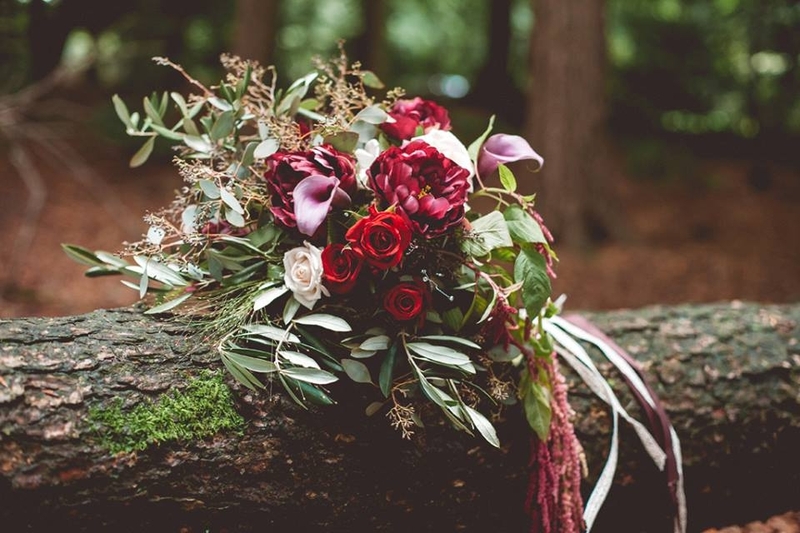 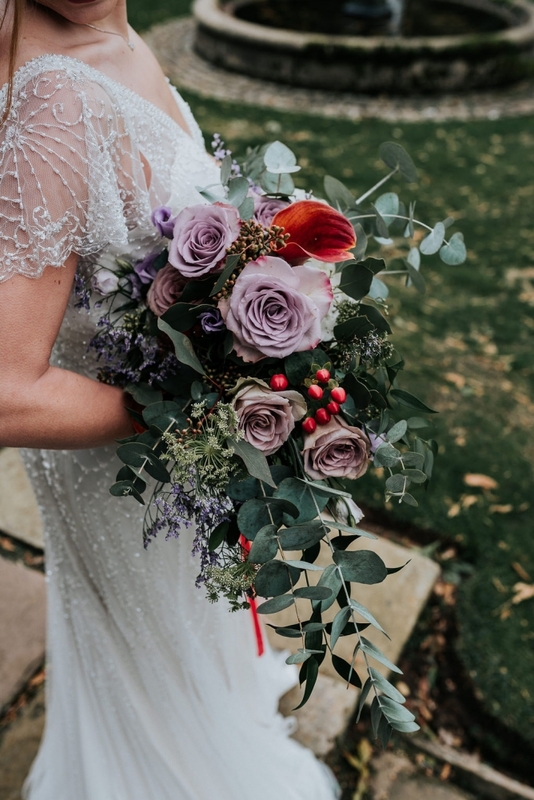 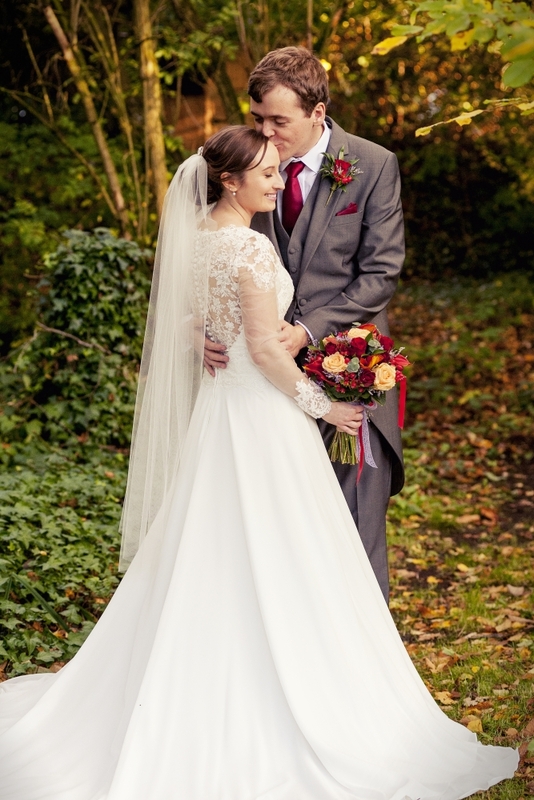 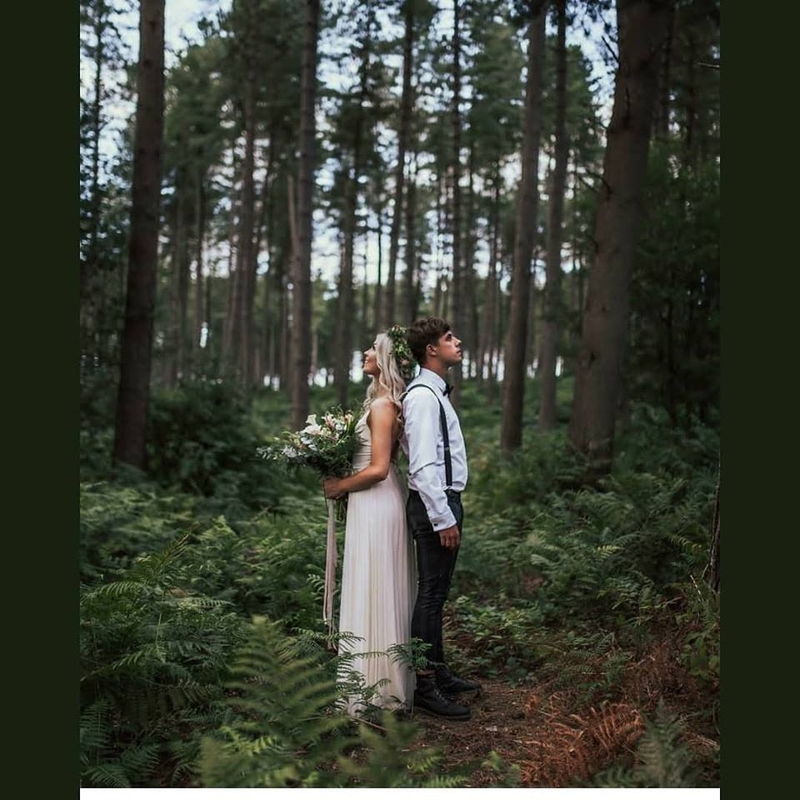 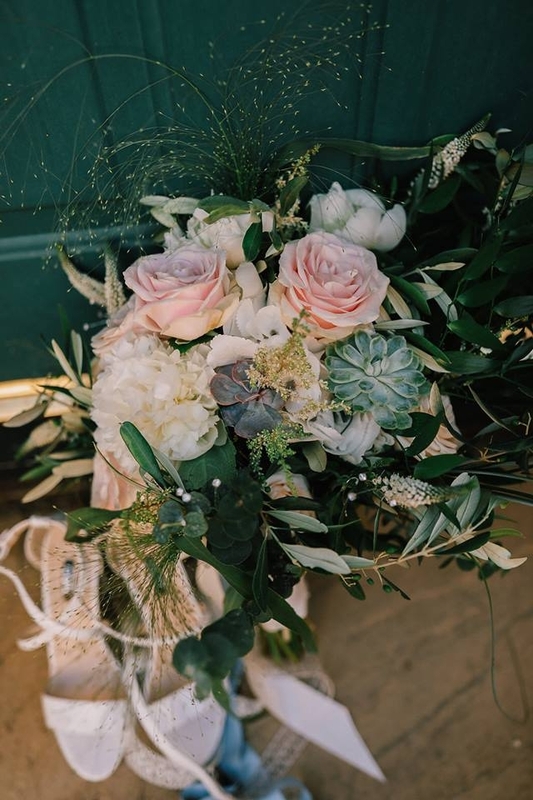 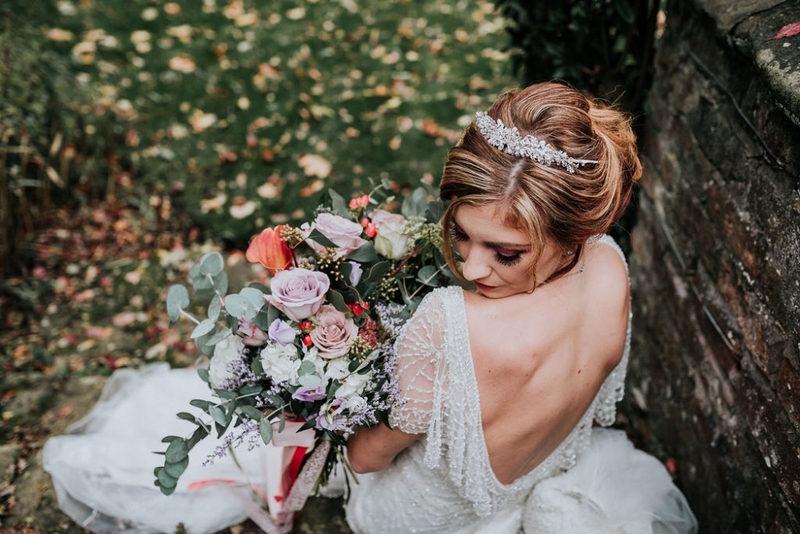 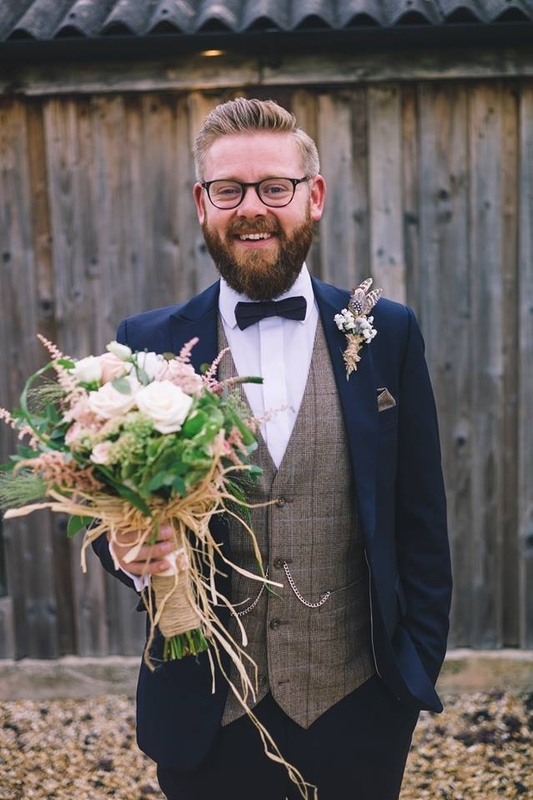 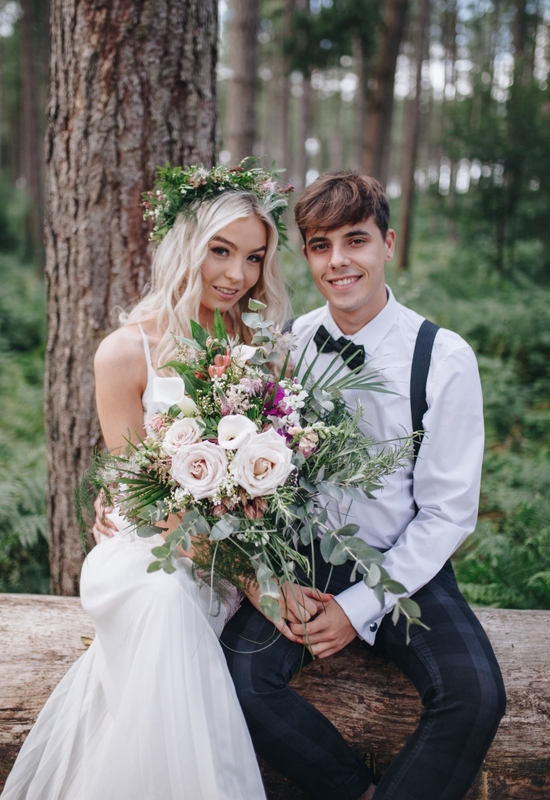 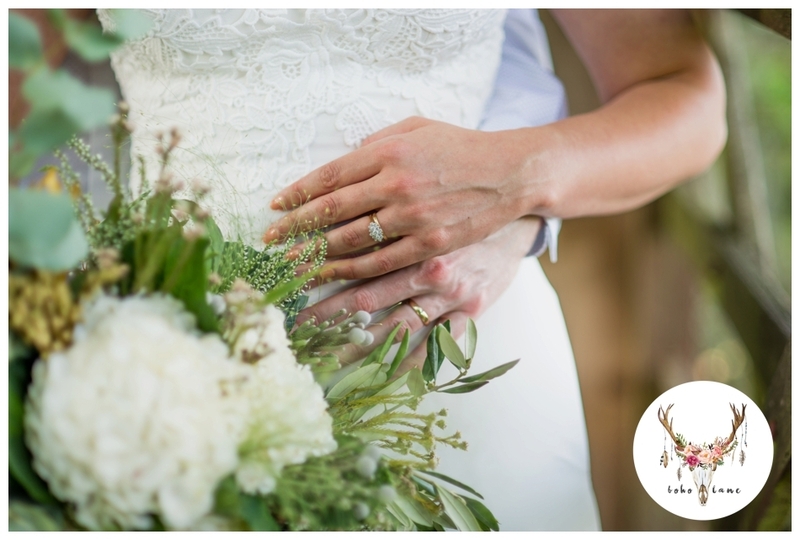 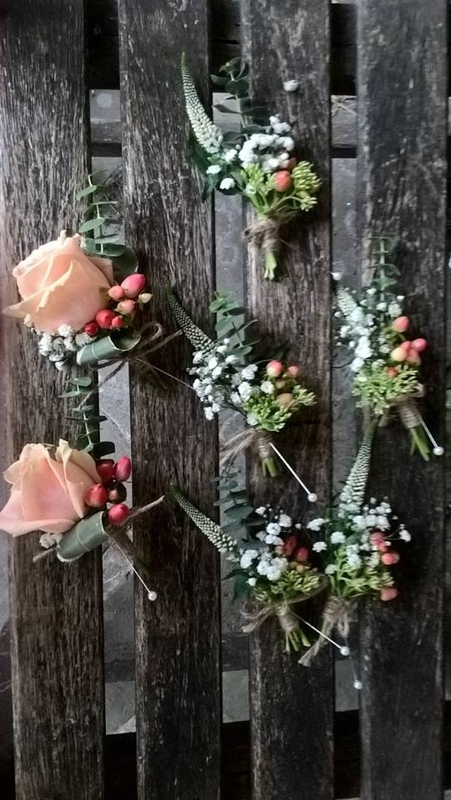 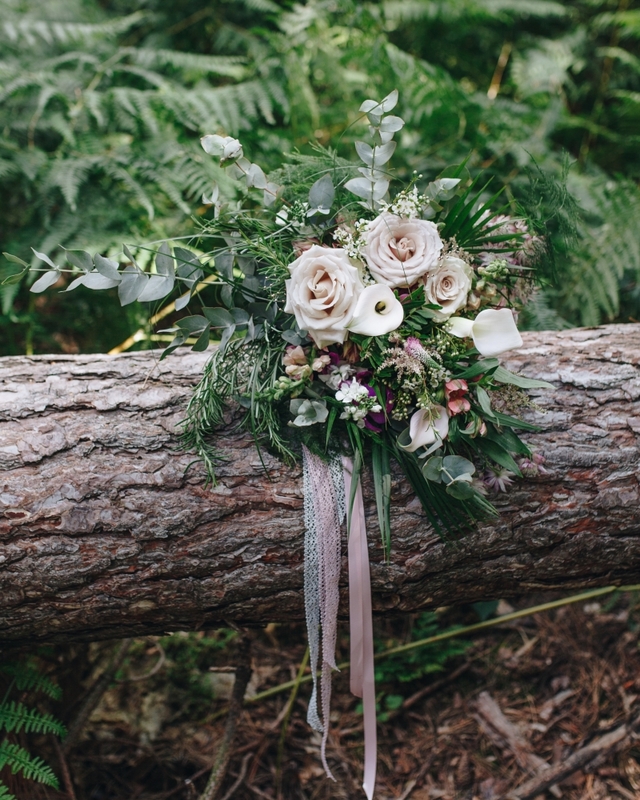 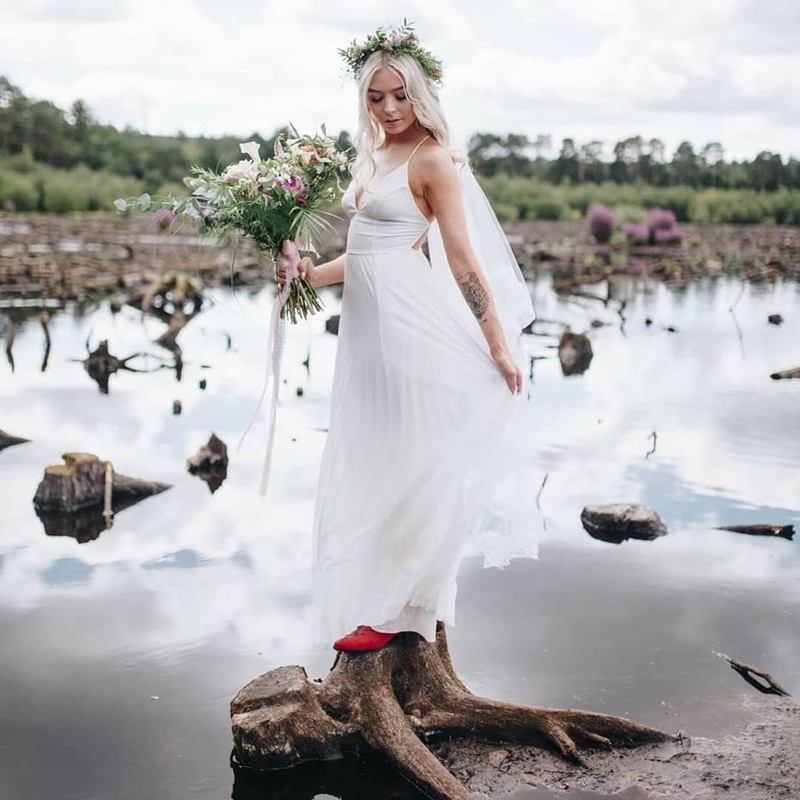 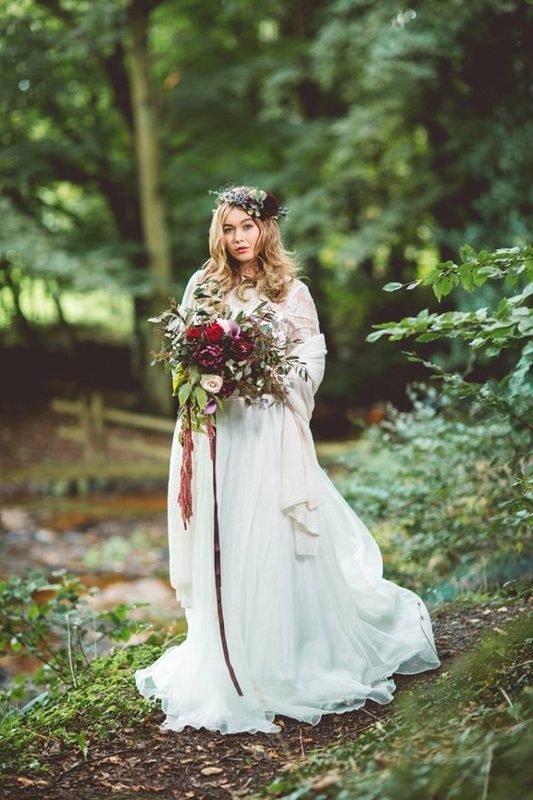 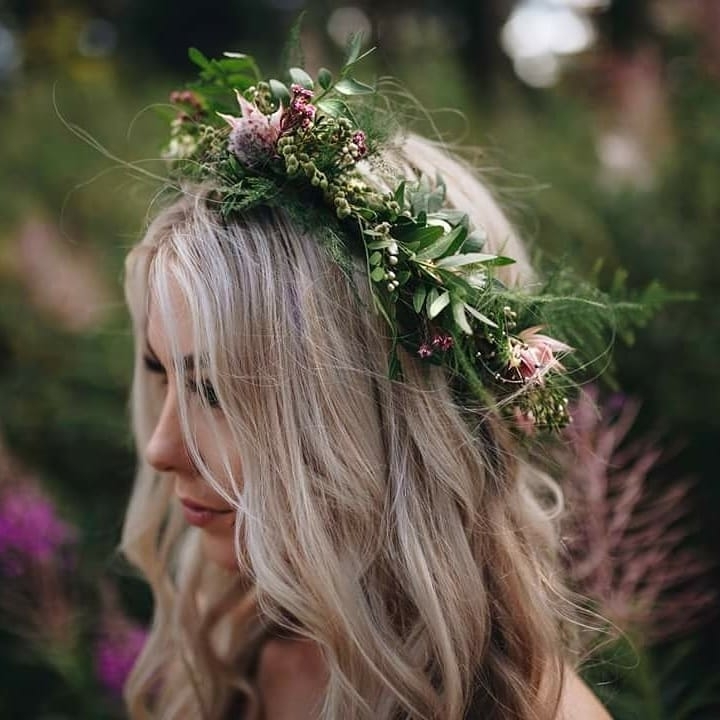 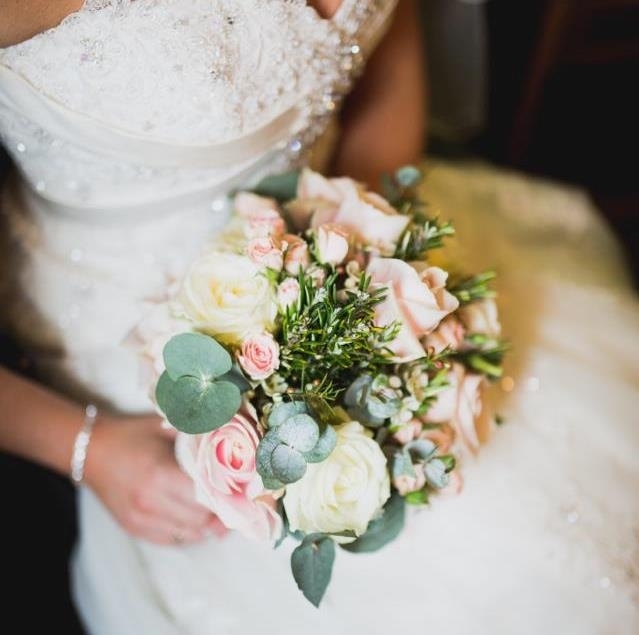 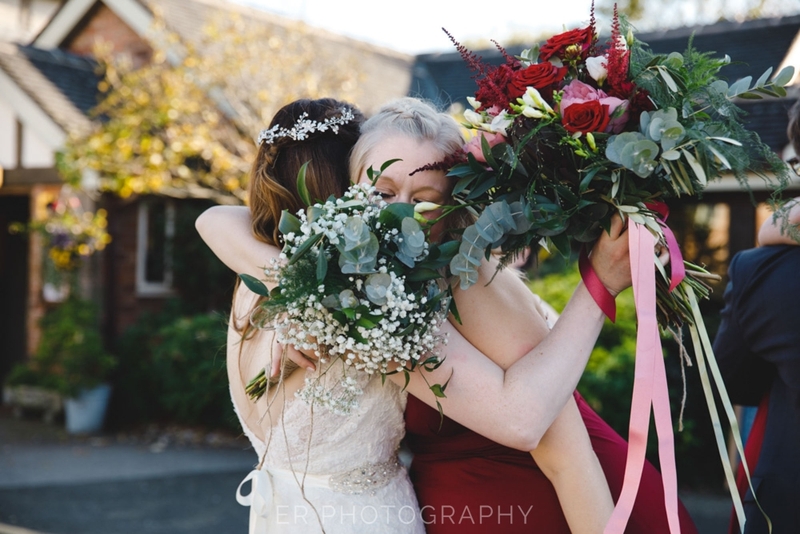 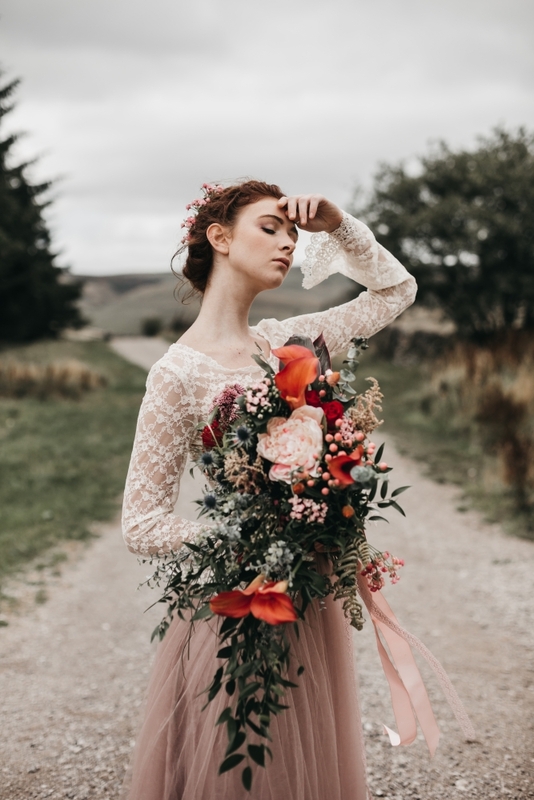 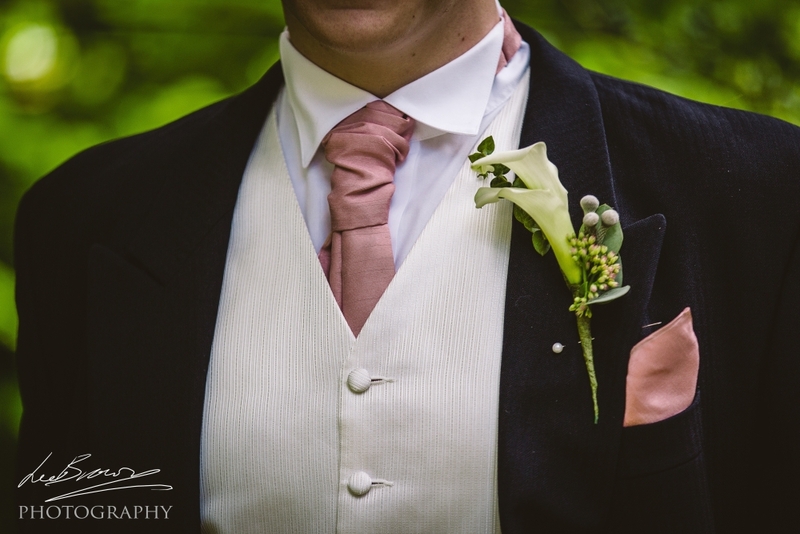 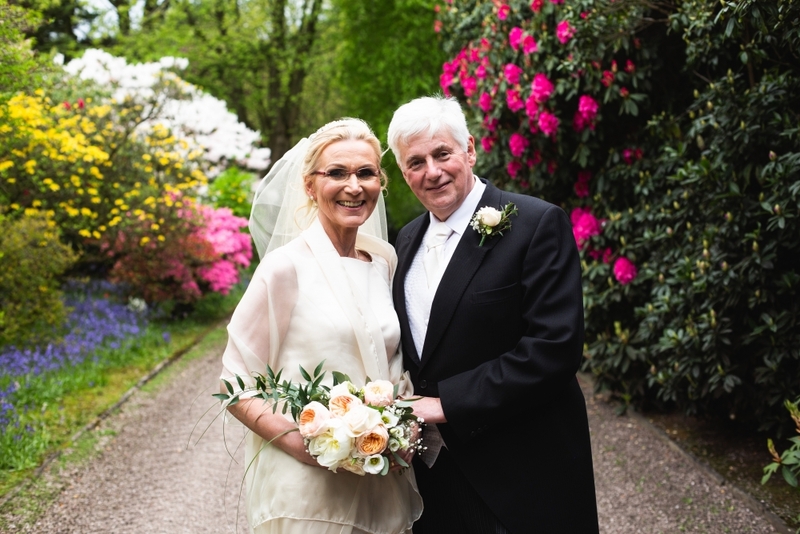 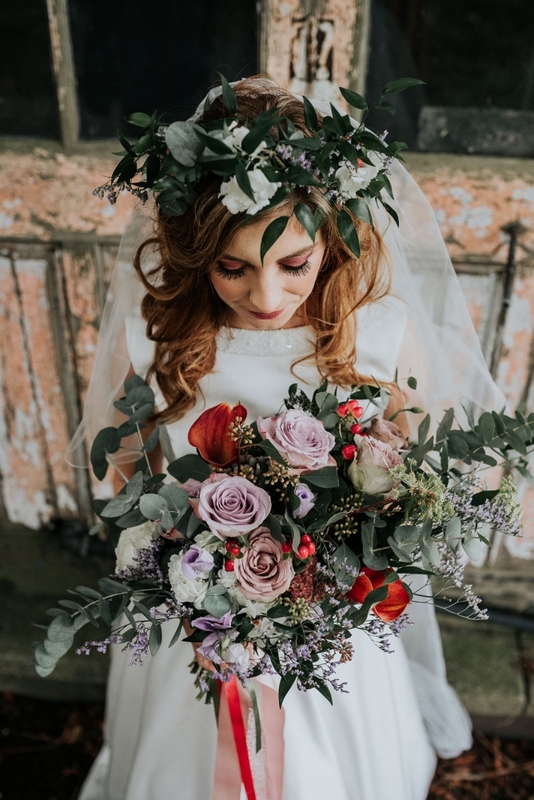 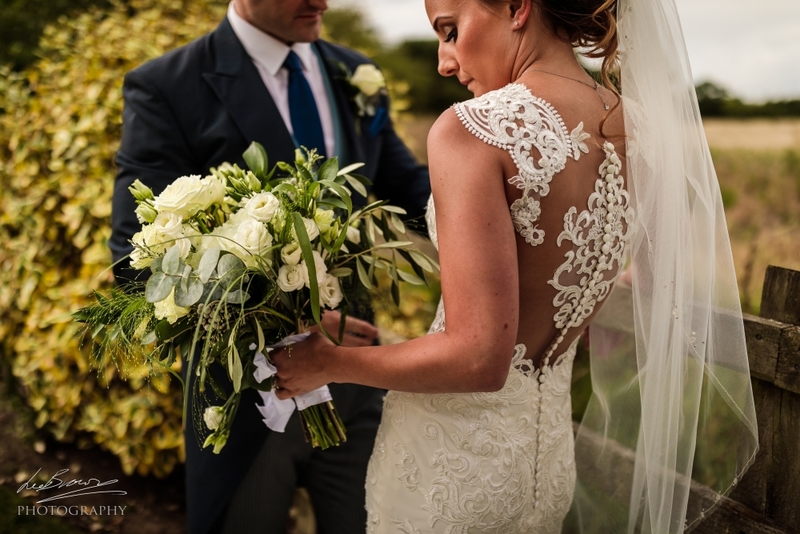 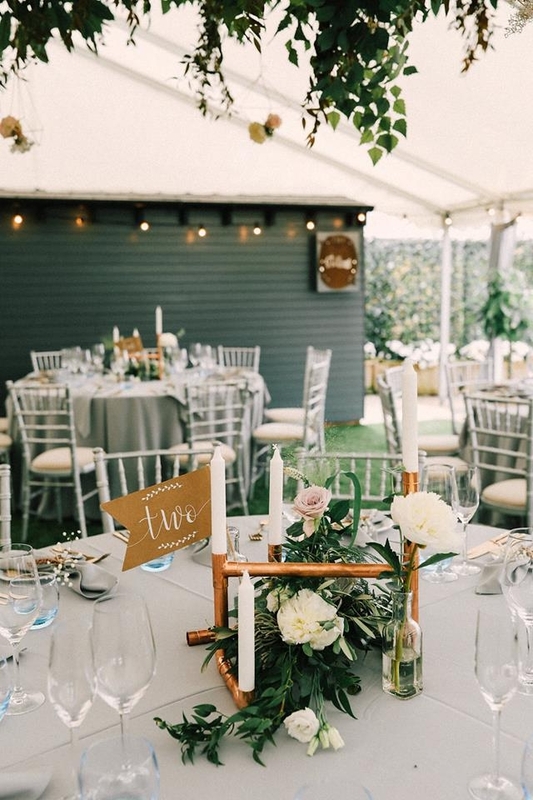 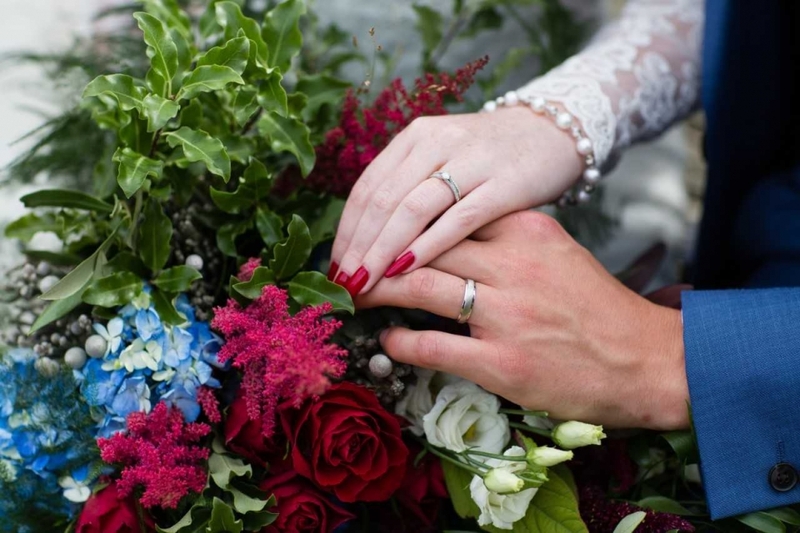 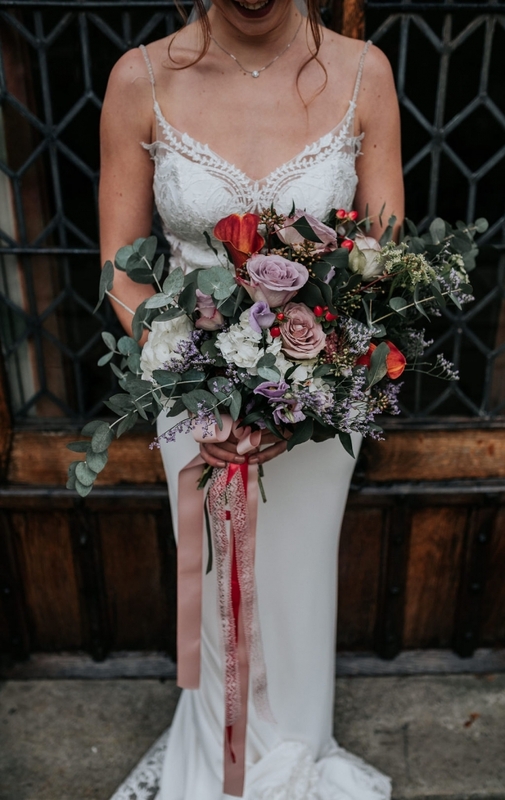 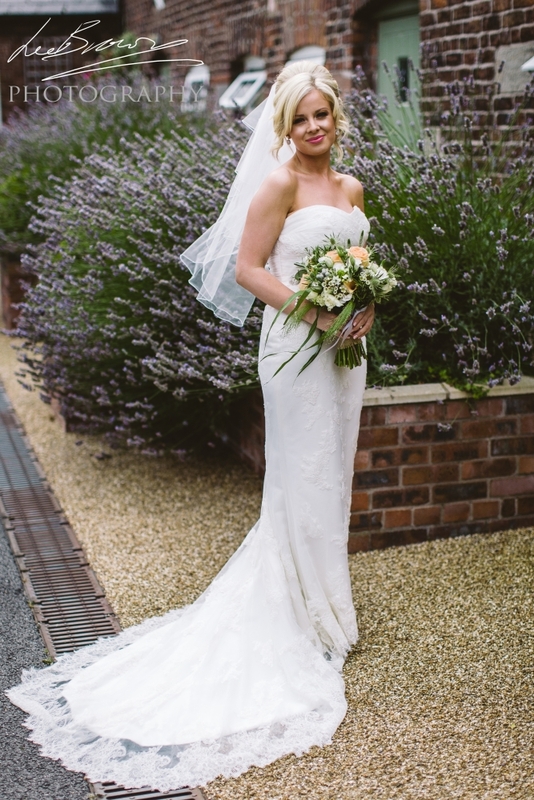 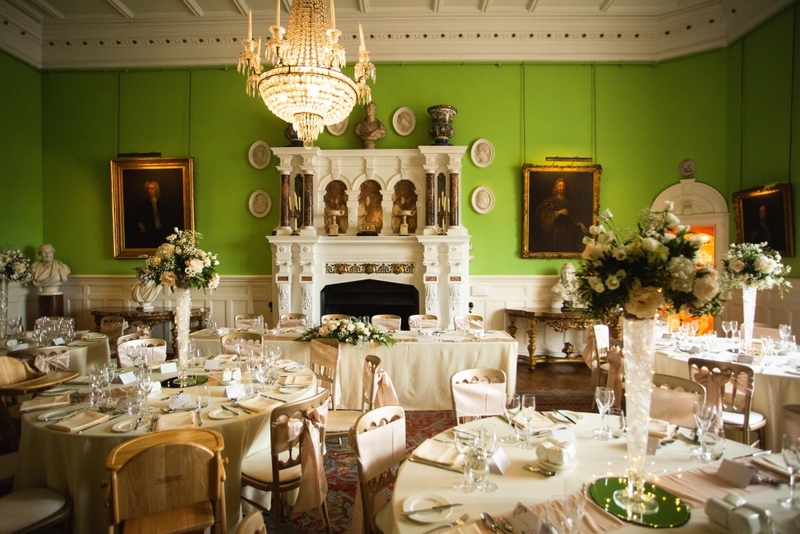 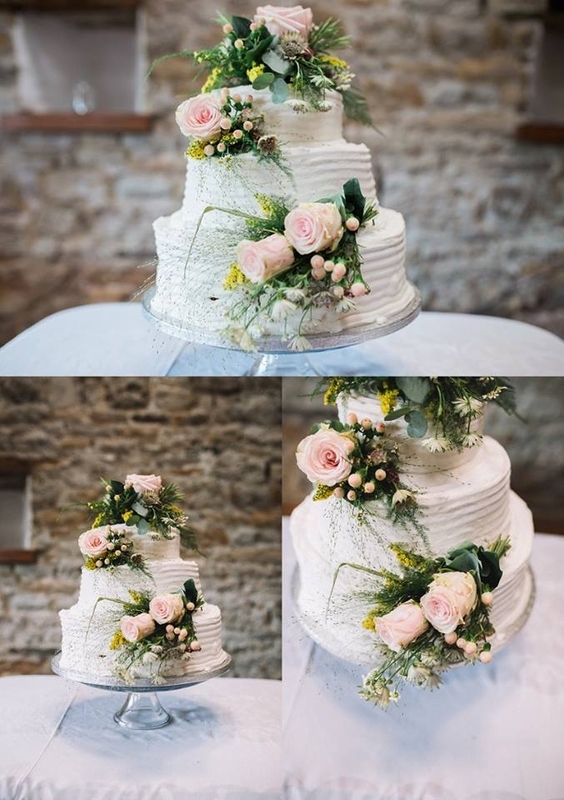 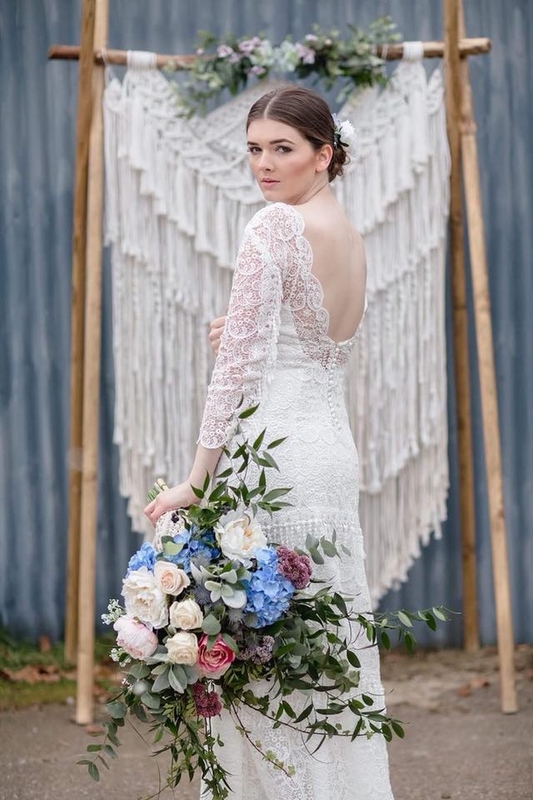 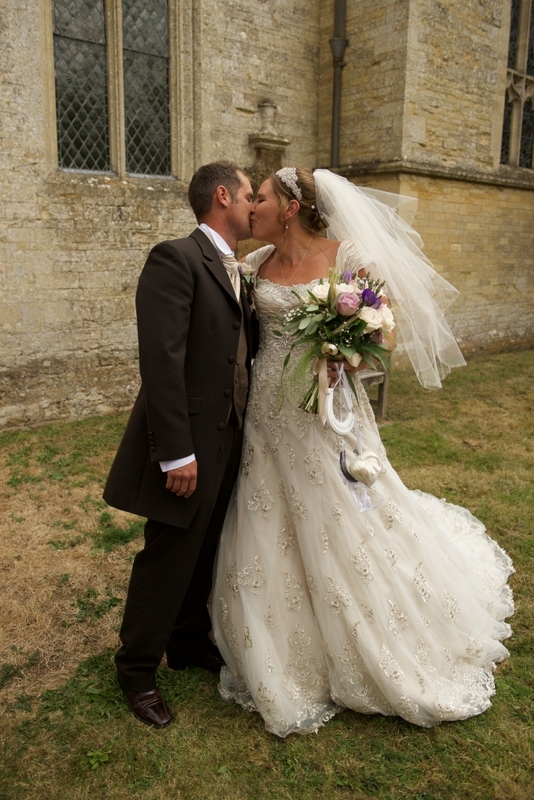 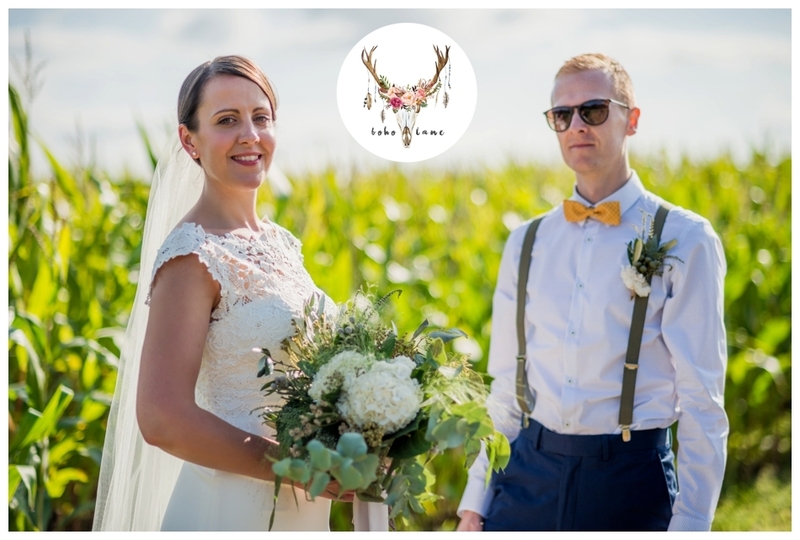 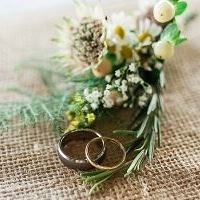 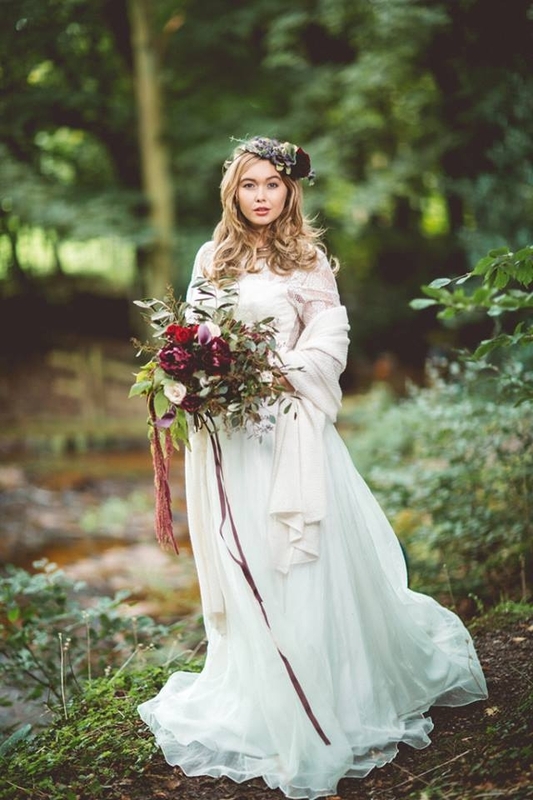 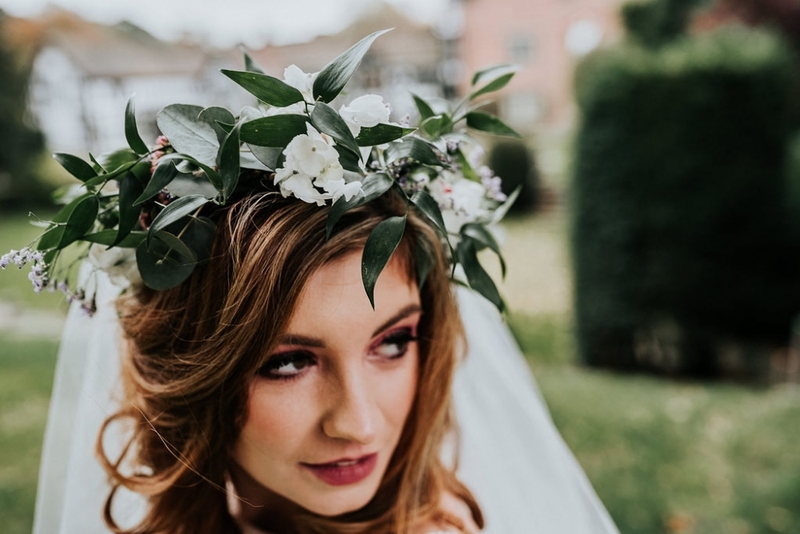 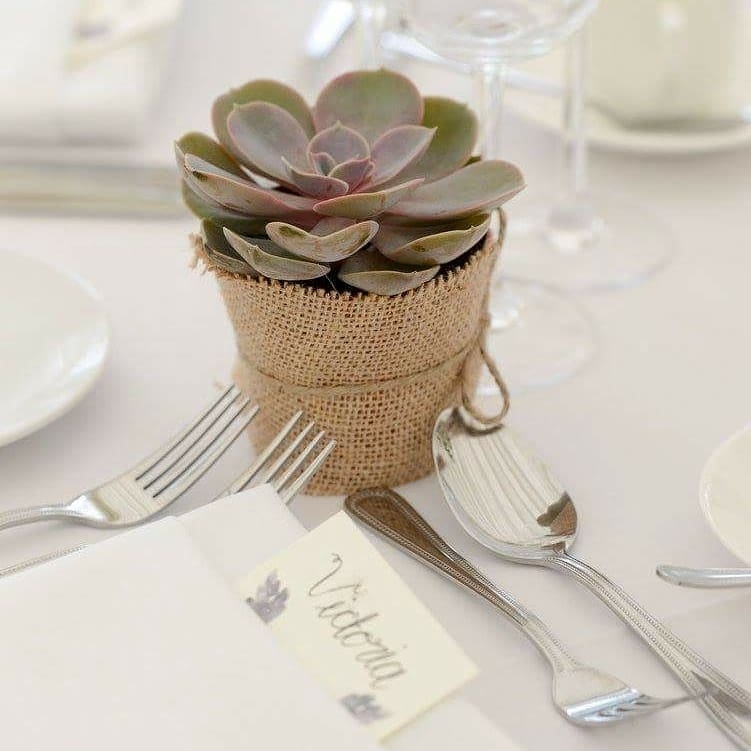 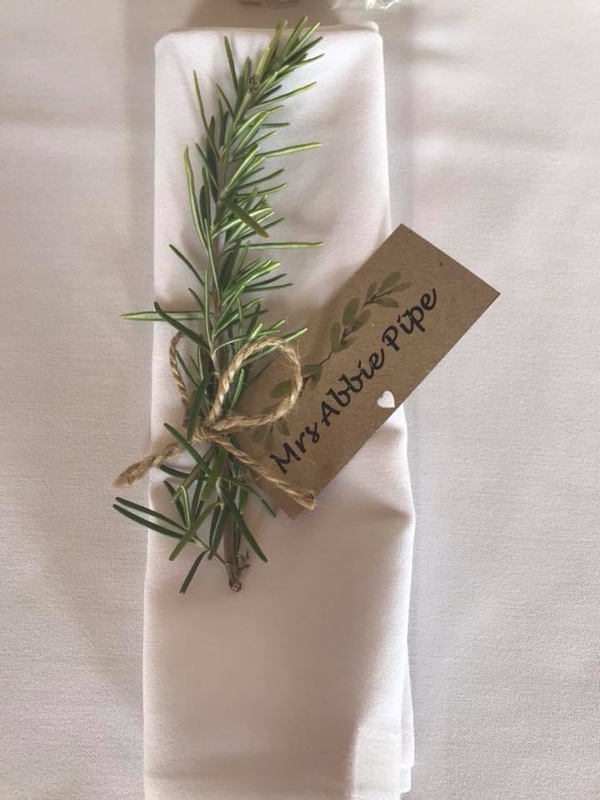 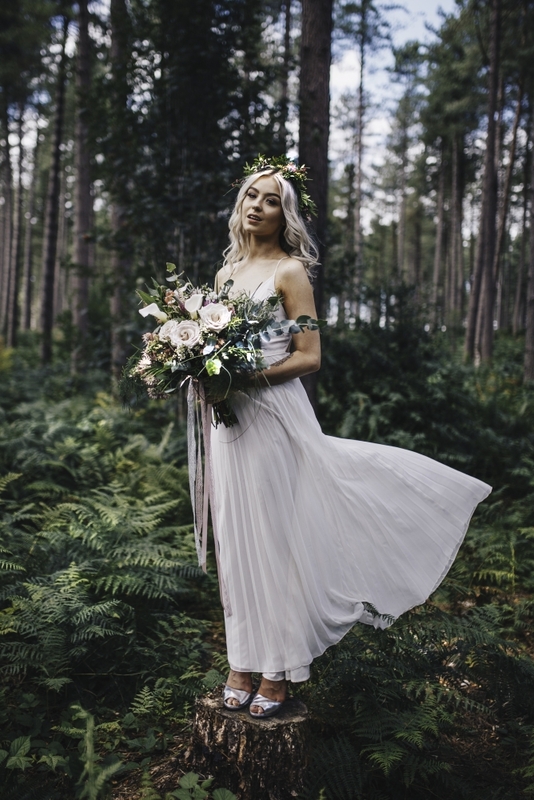 My approach is to create a bespoke wedding for you offering the finest quality flowers direct from Holland ,some amazing English Flower Growers & the Best Foliage’s from Ireland, succulents & twigs & berries gold, silver & copper detailing to complement with the addition of beautiful lace and ribbons, diamante & pearls. 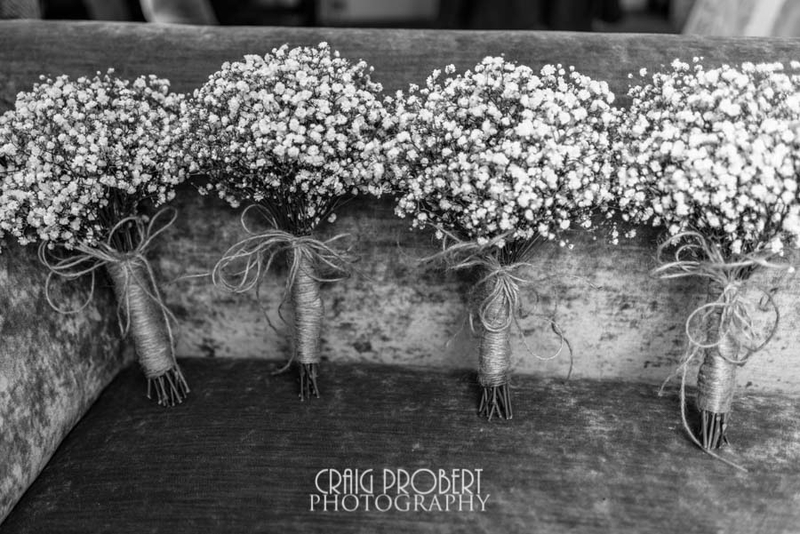 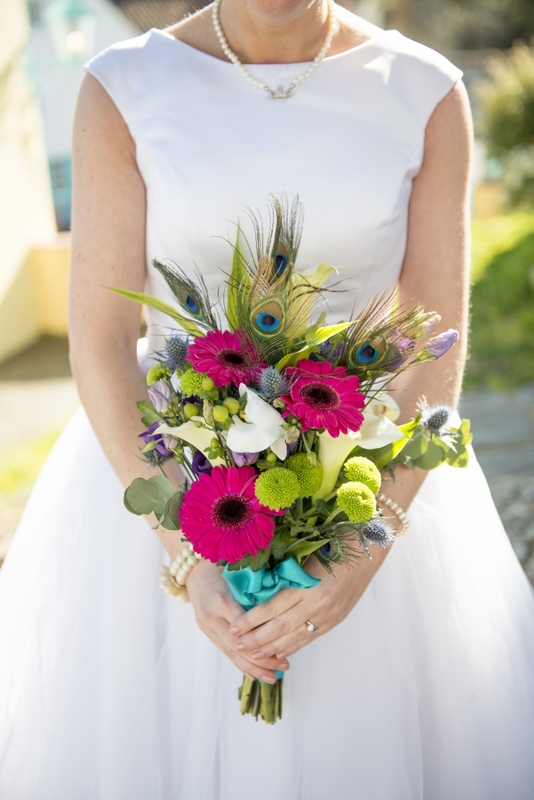 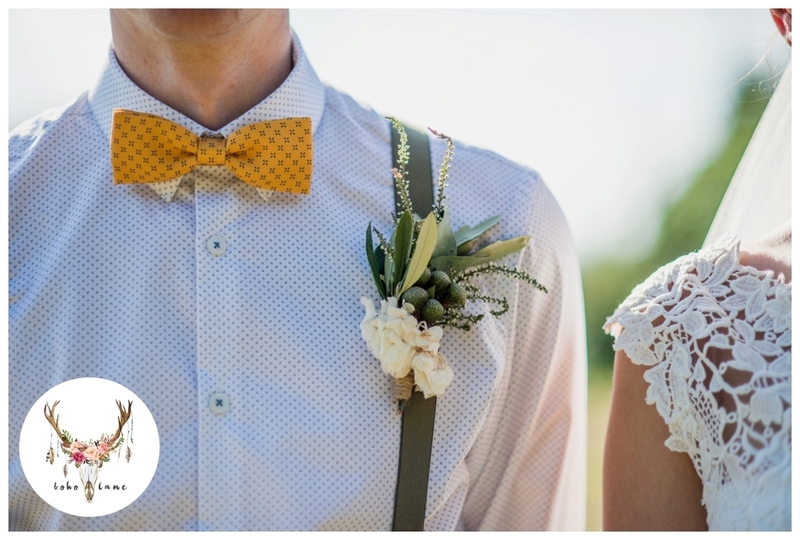 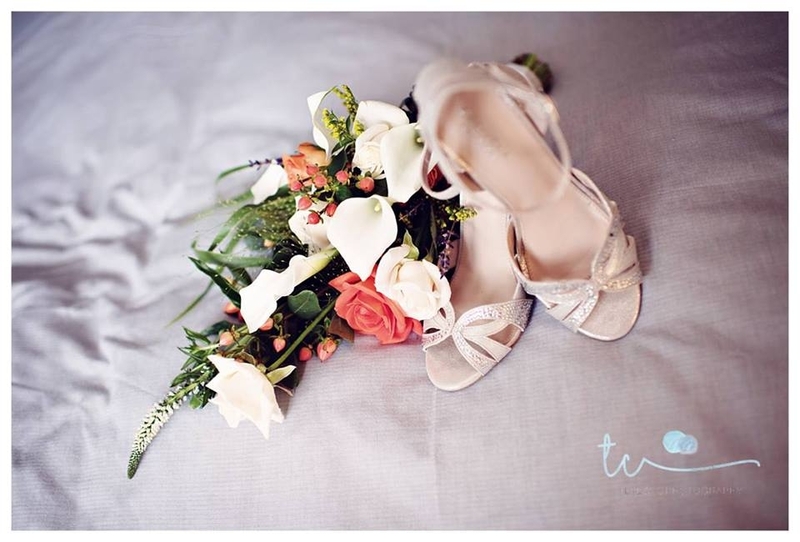 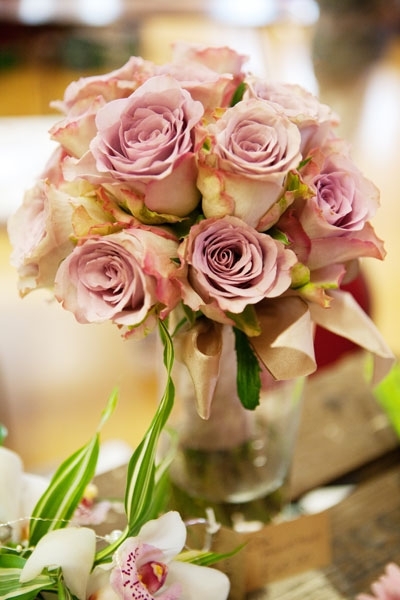 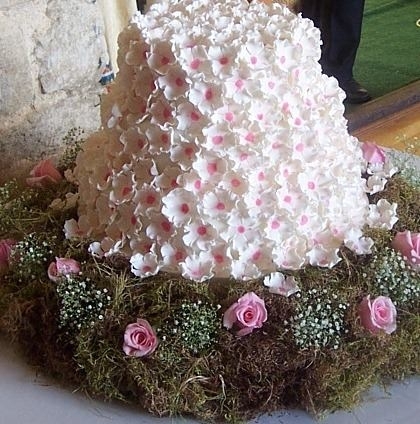 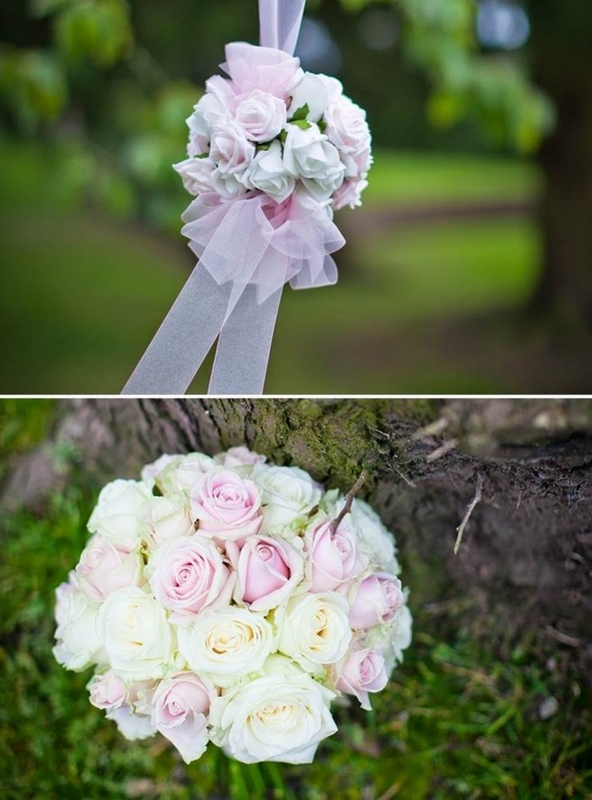 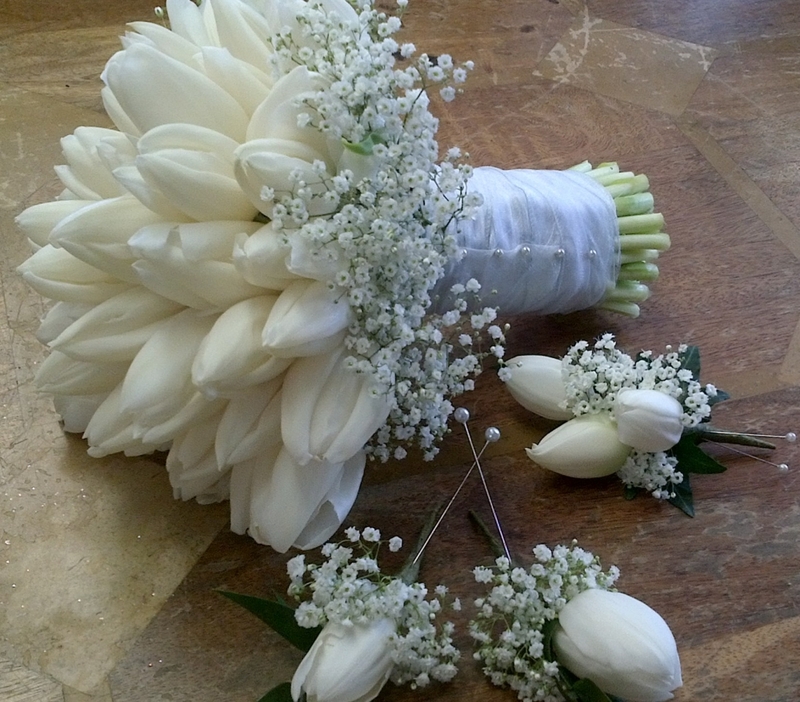 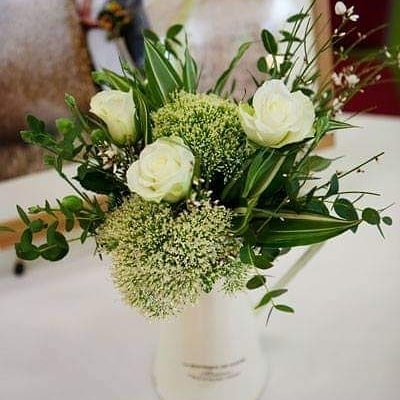 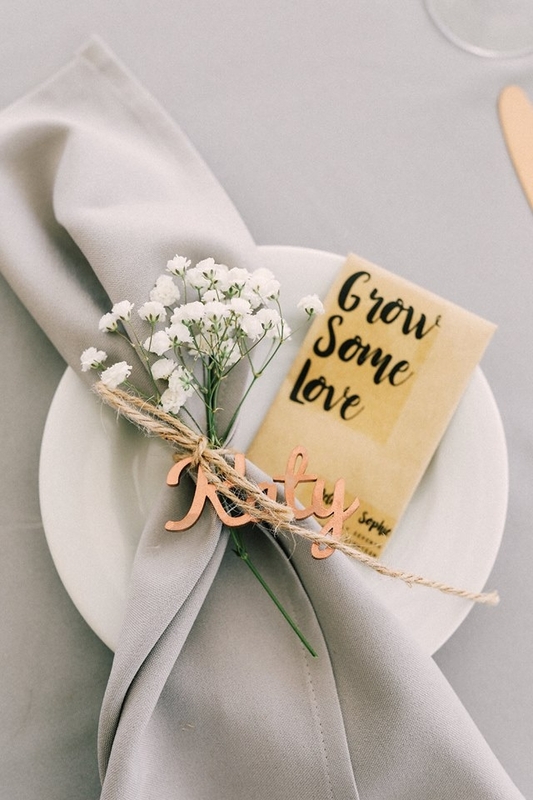 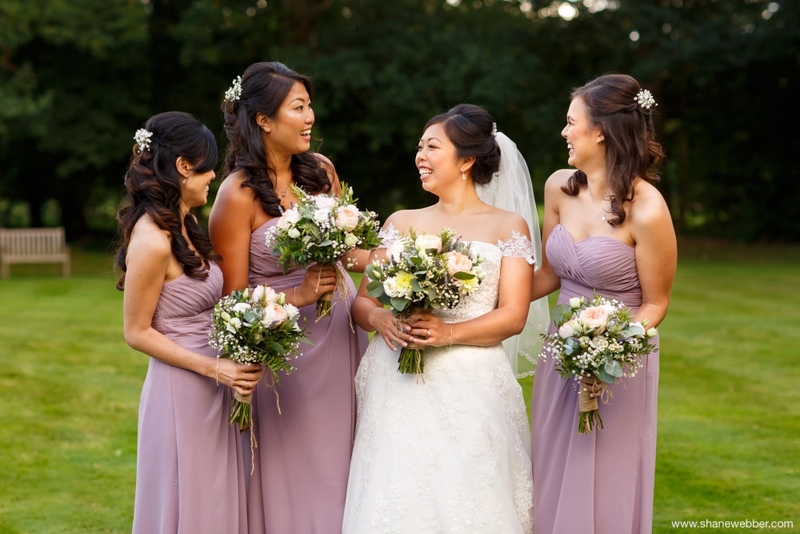 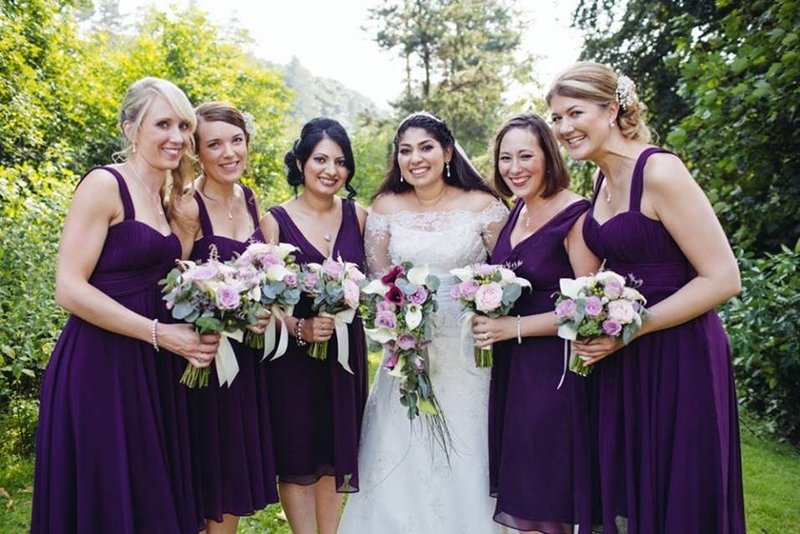 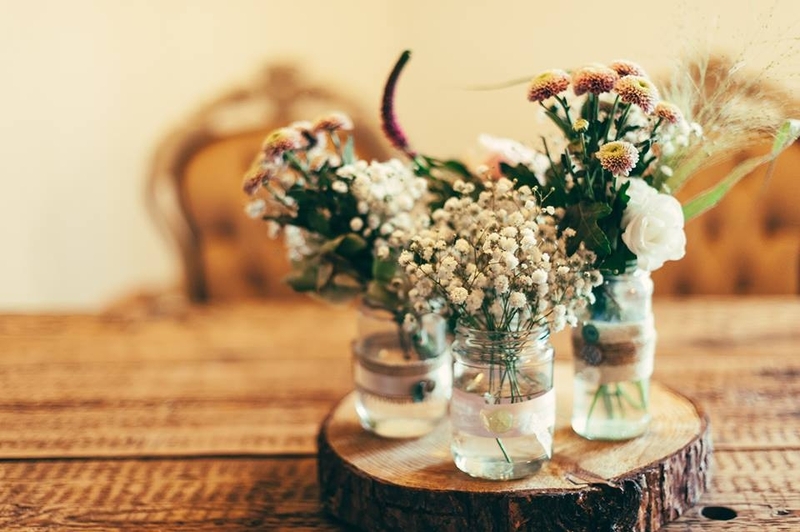 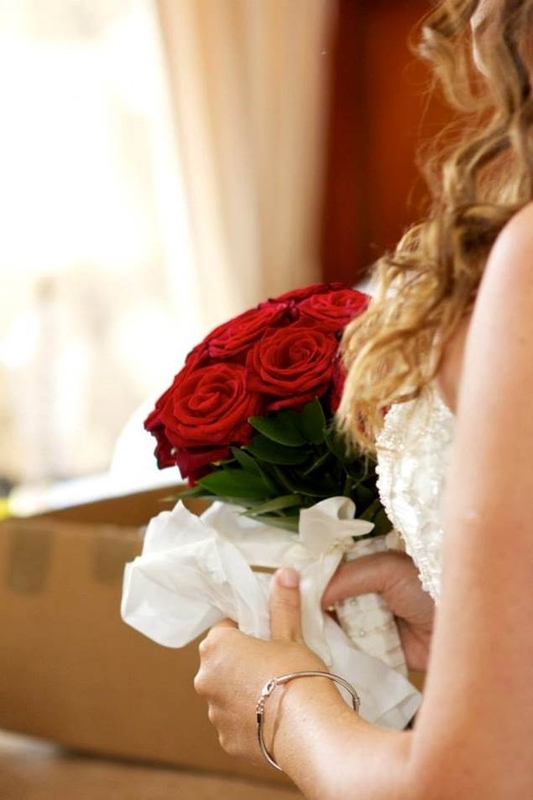 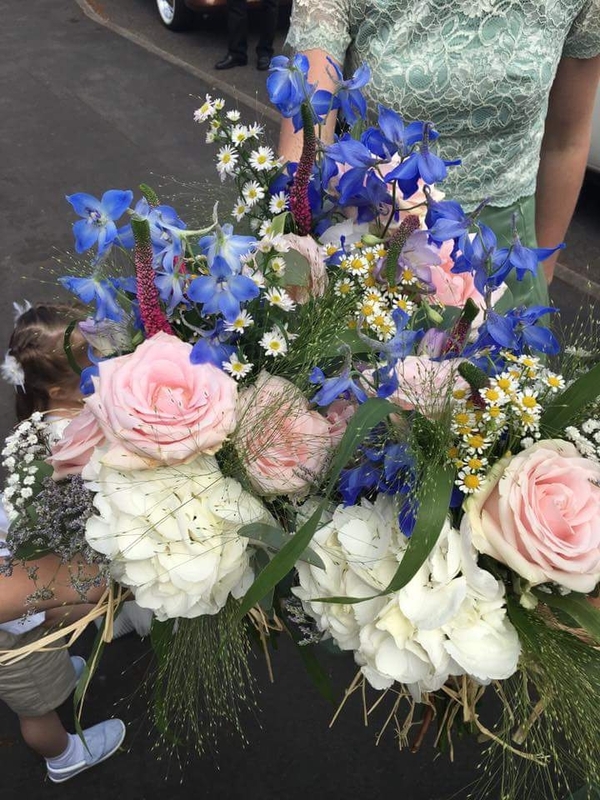 Your wedding flowers will be unique to you and made to make your day so very special. 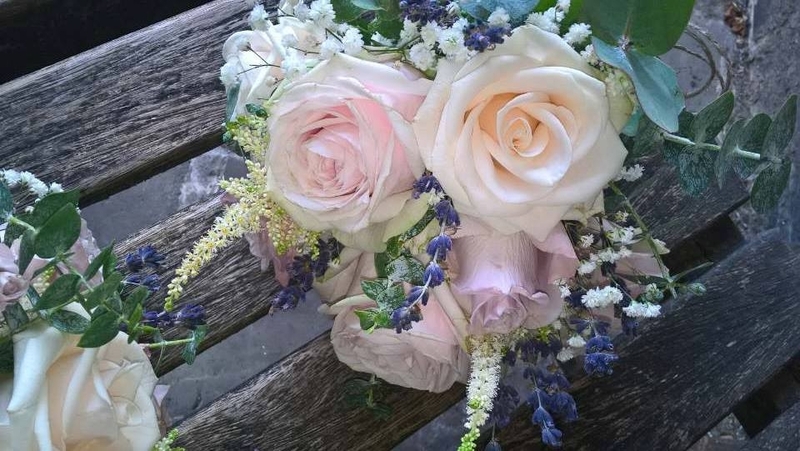 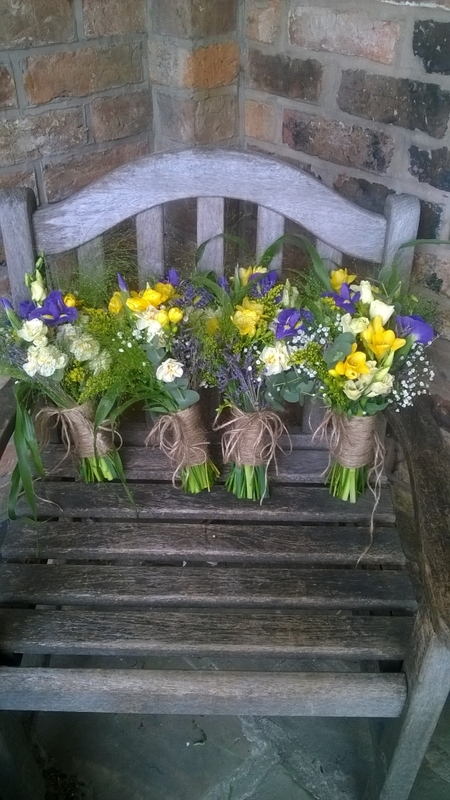 I want to work with you to meet every requirement for your wedding flowers working within your budget however small or large. 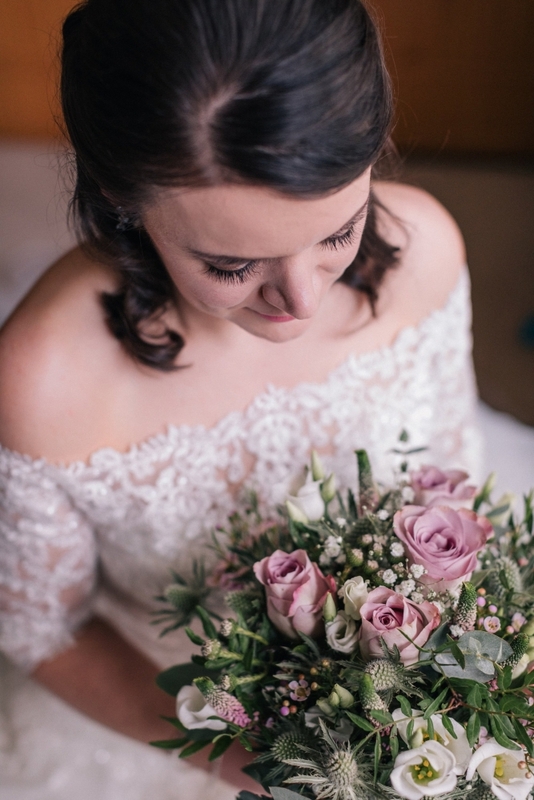 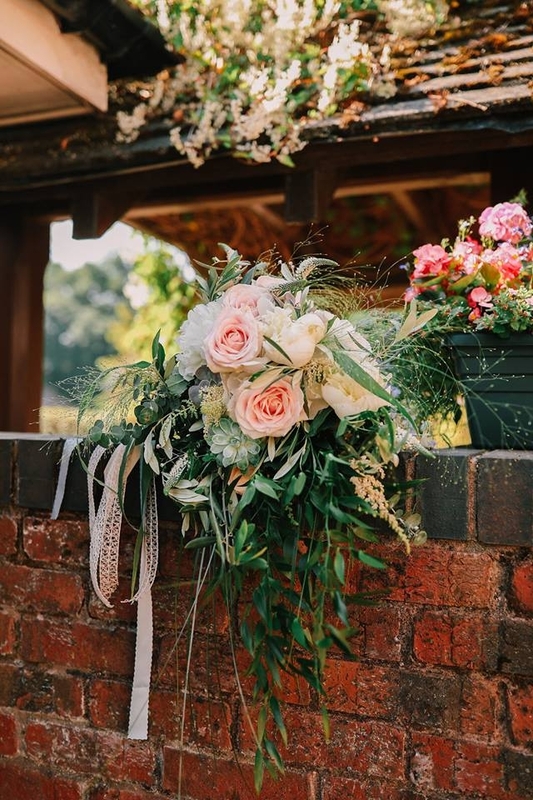 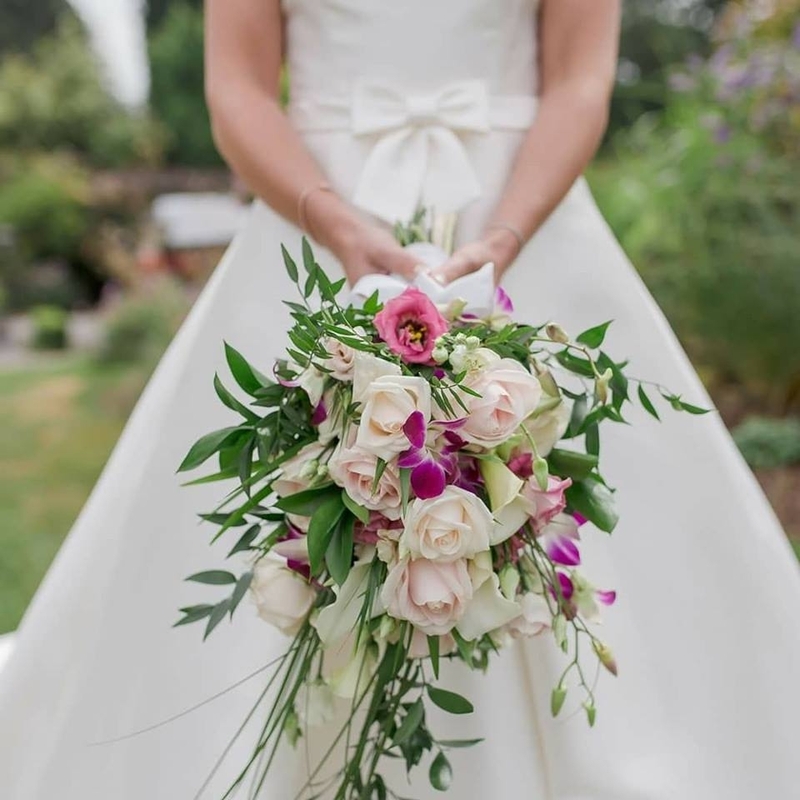 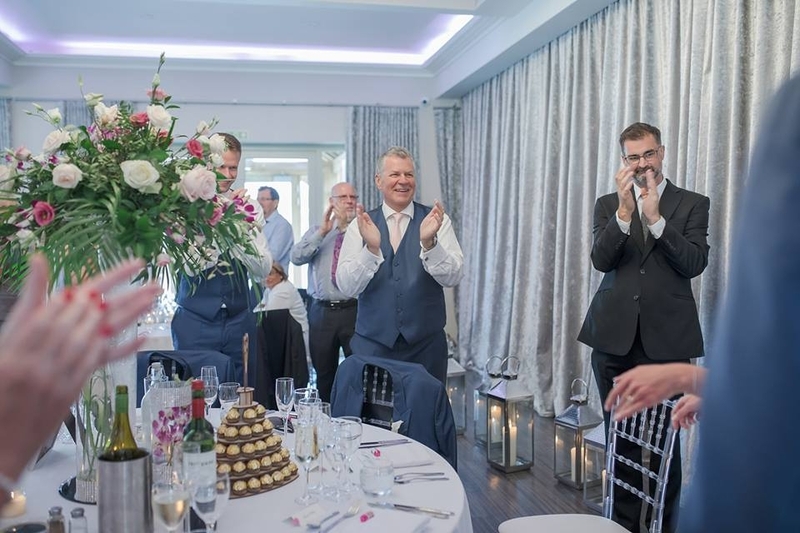 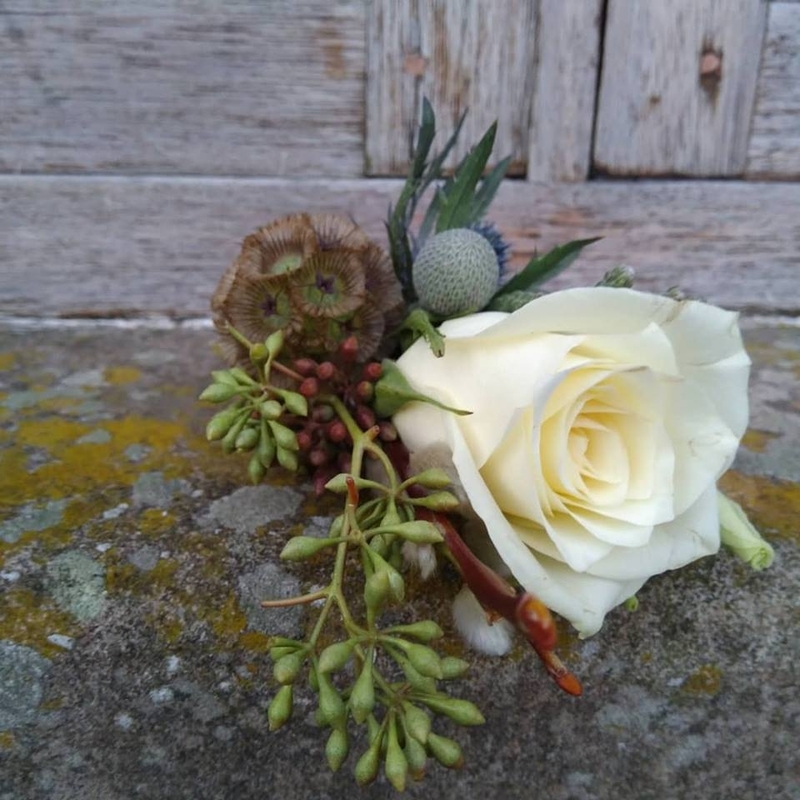 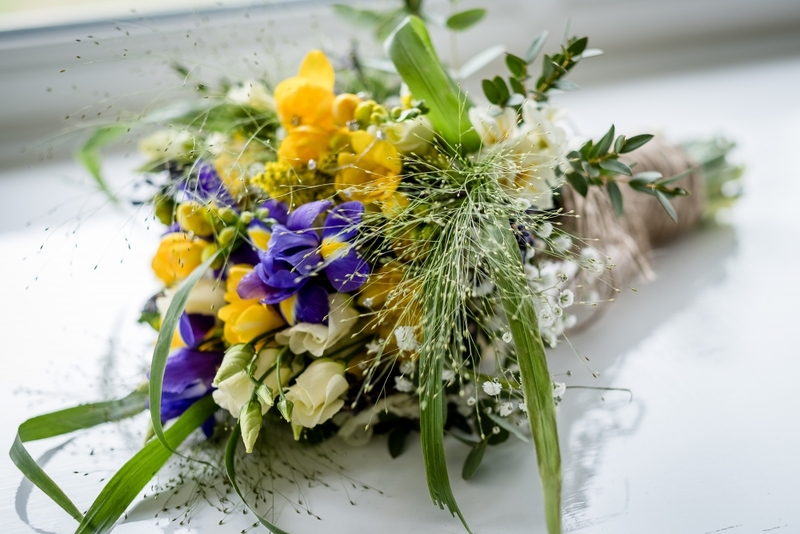 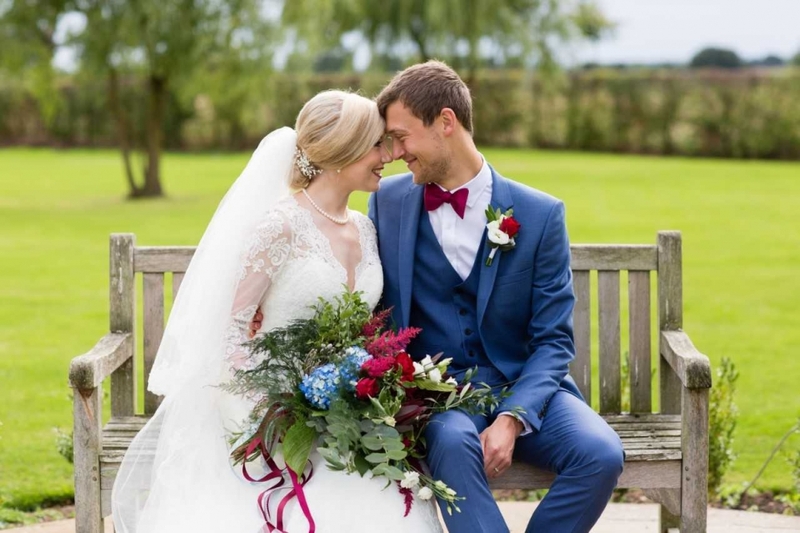 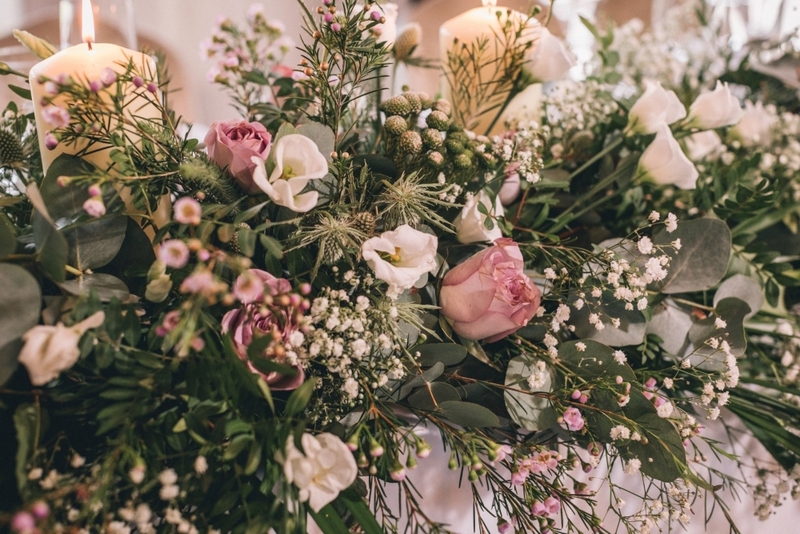 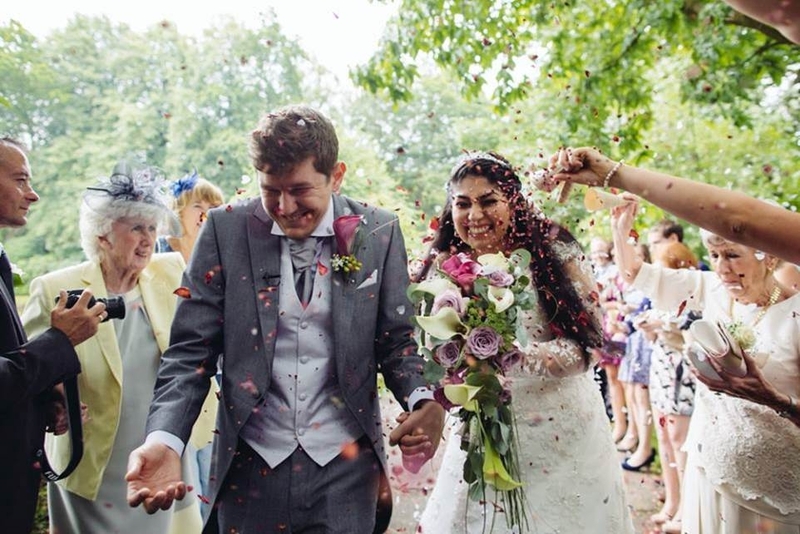 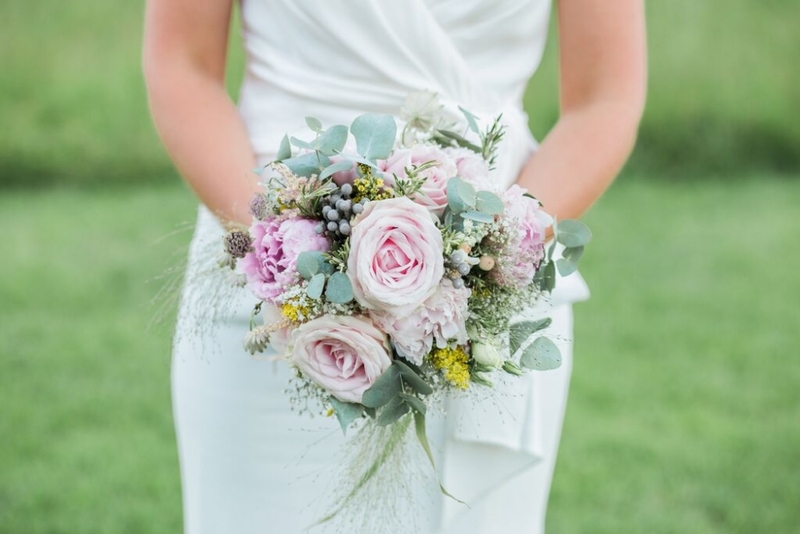 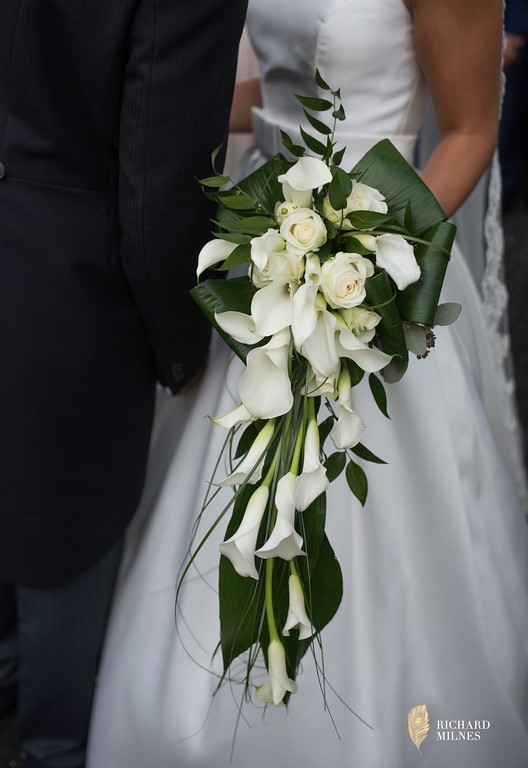 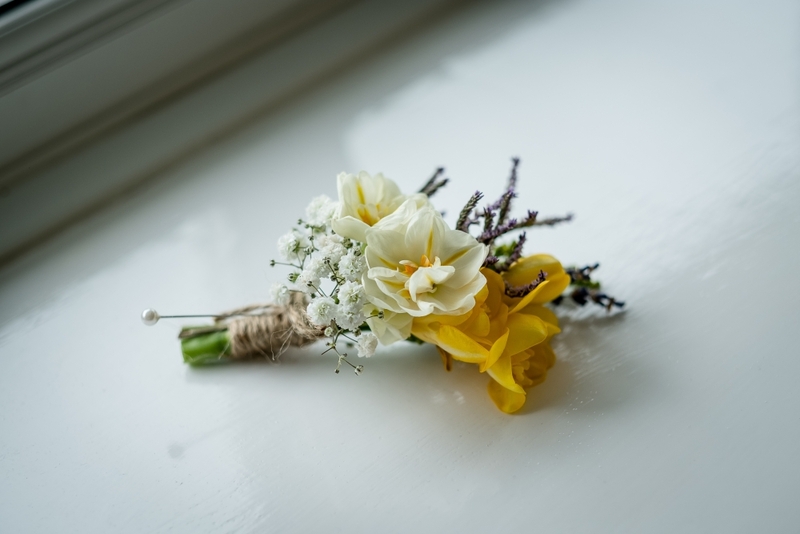 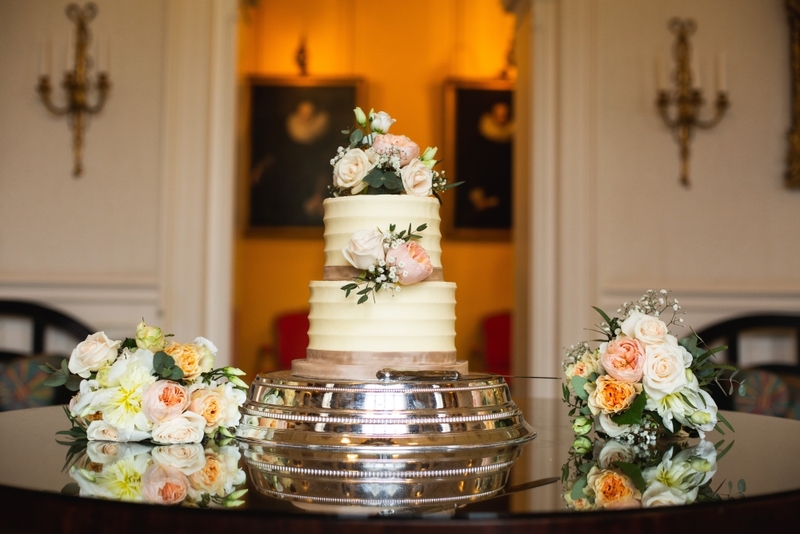 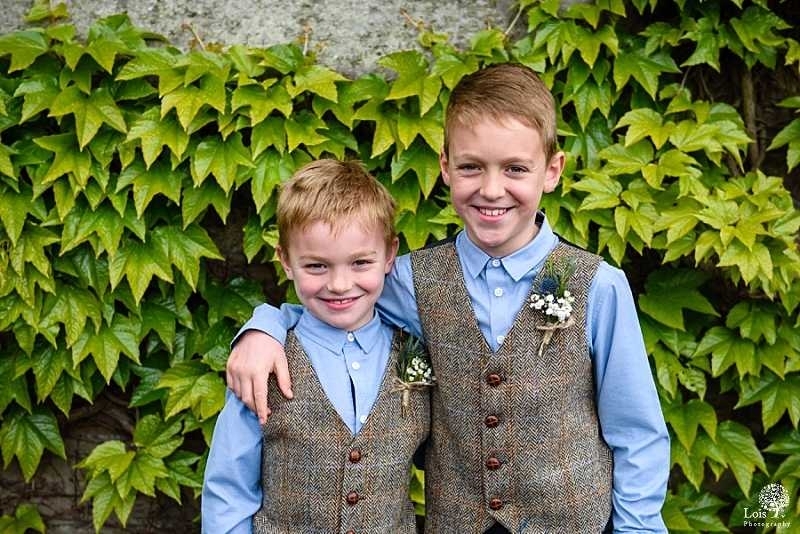 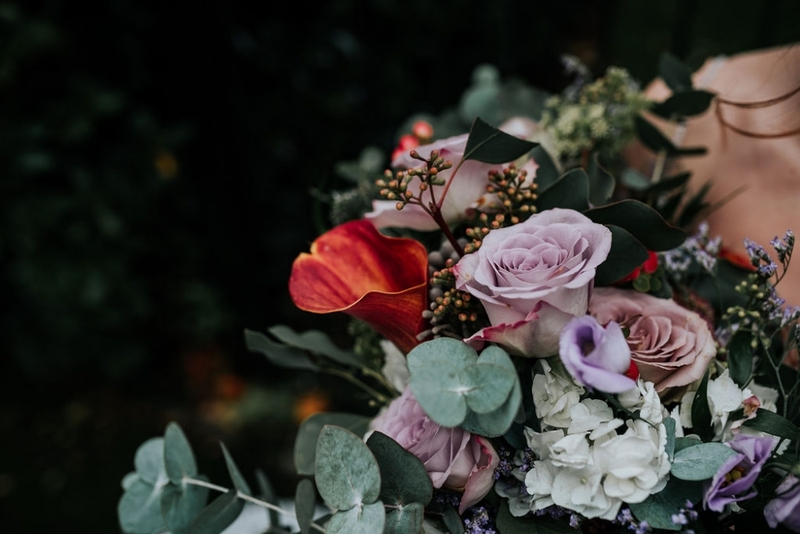 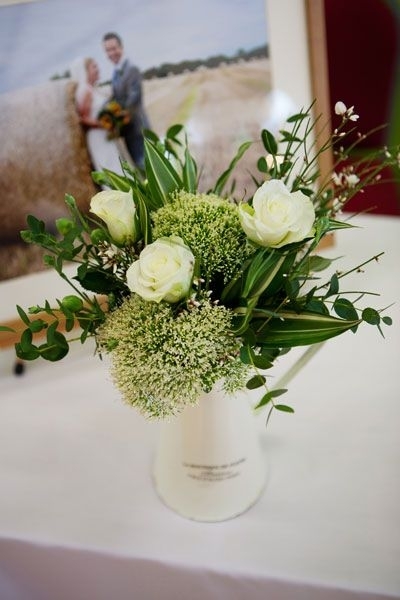 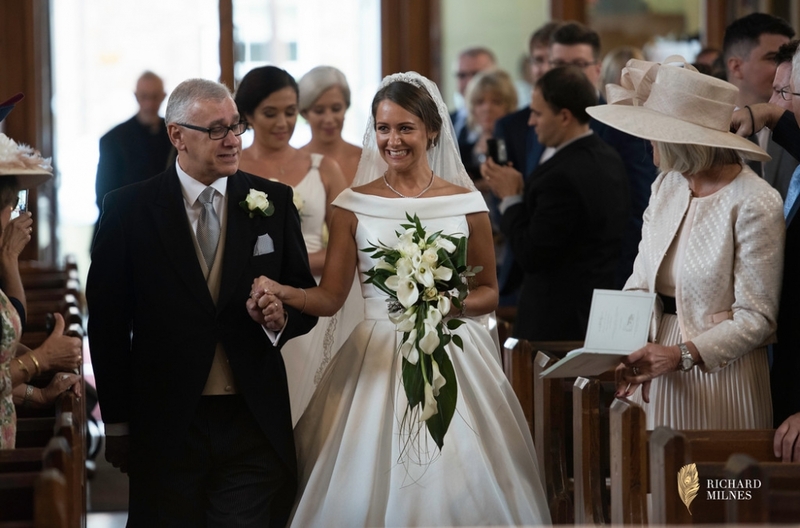 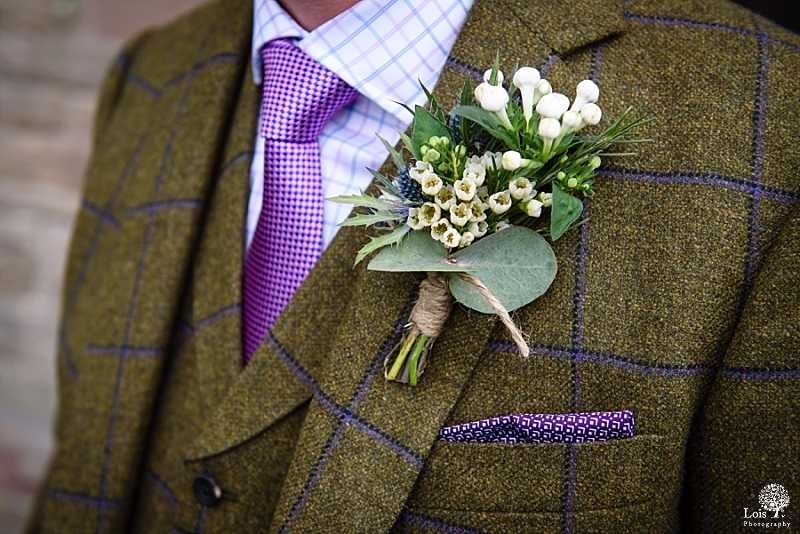 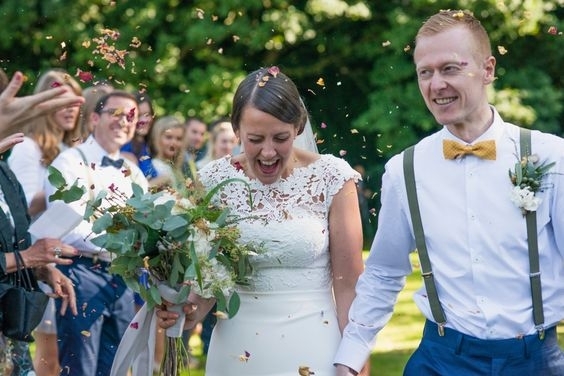 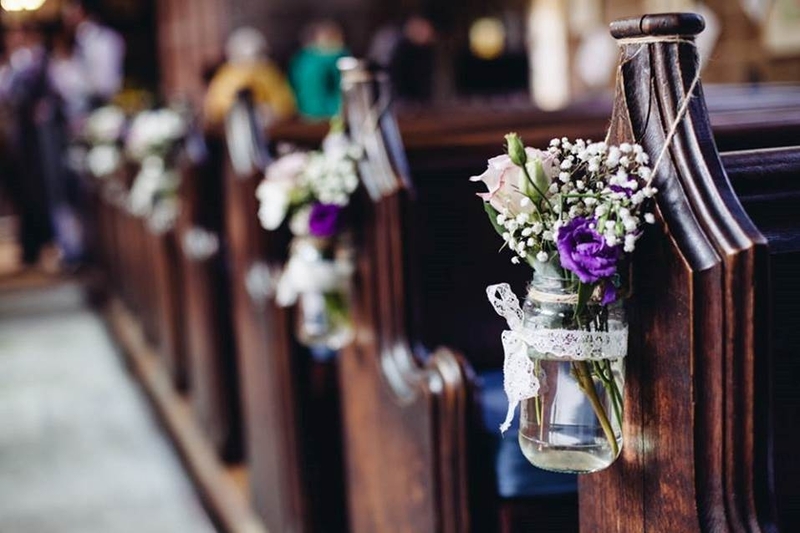 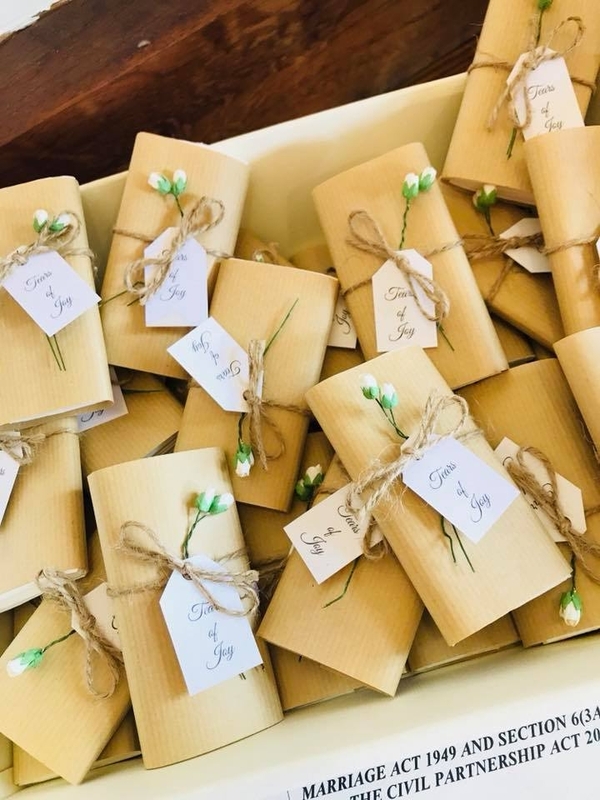 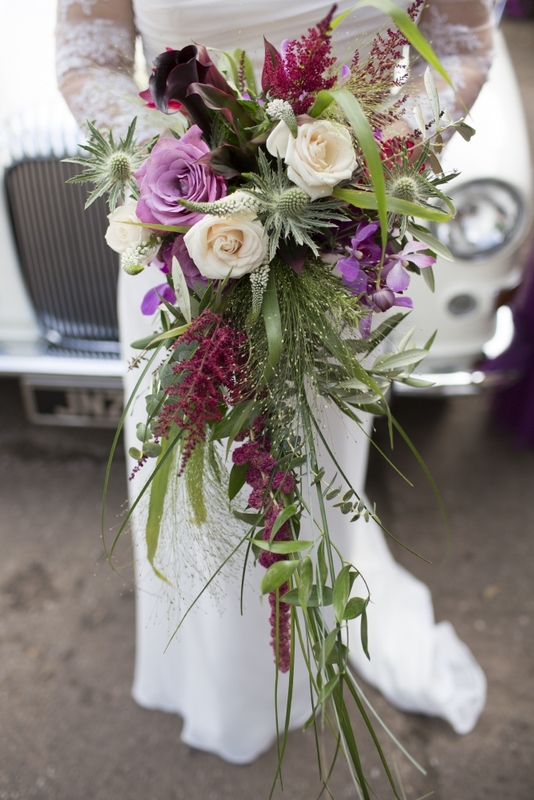 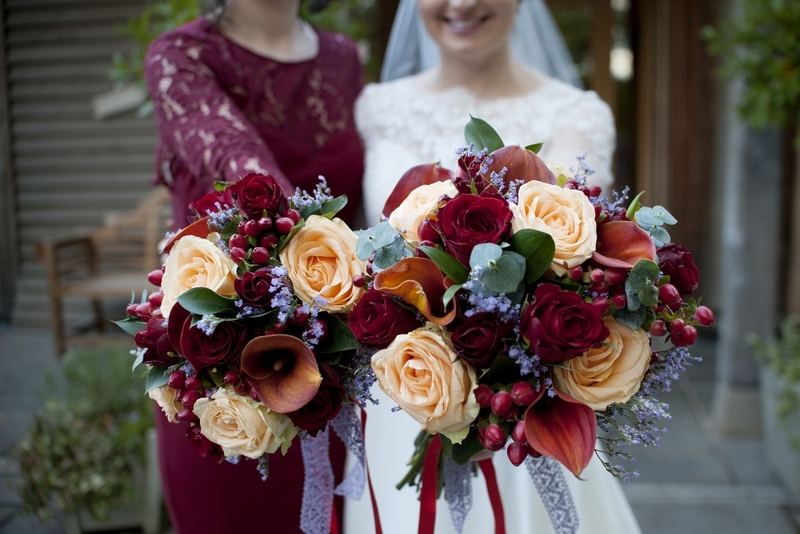 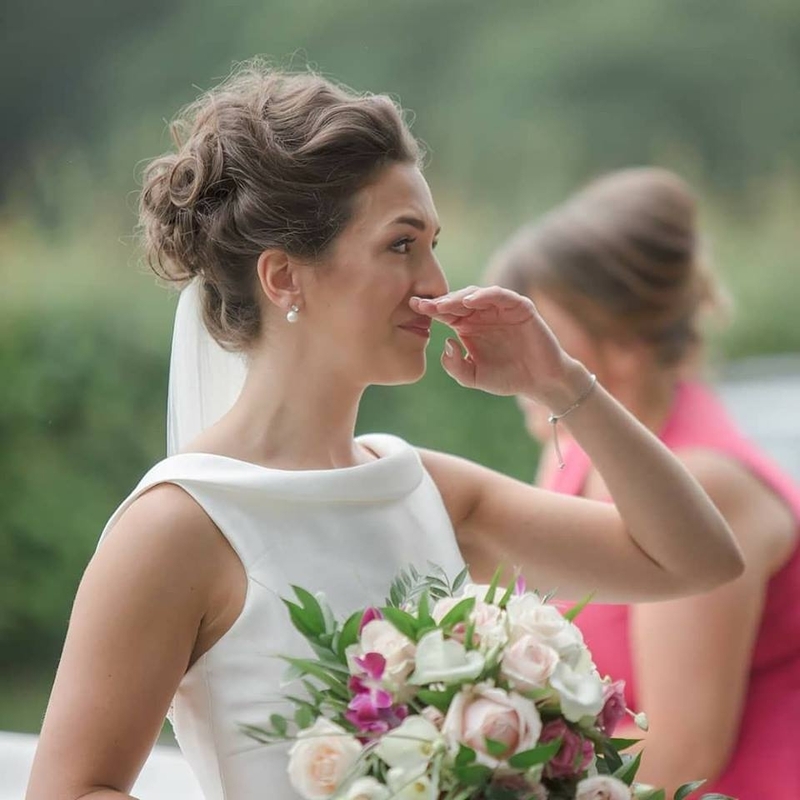 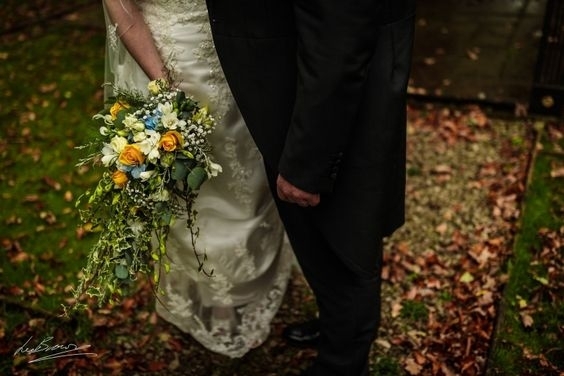 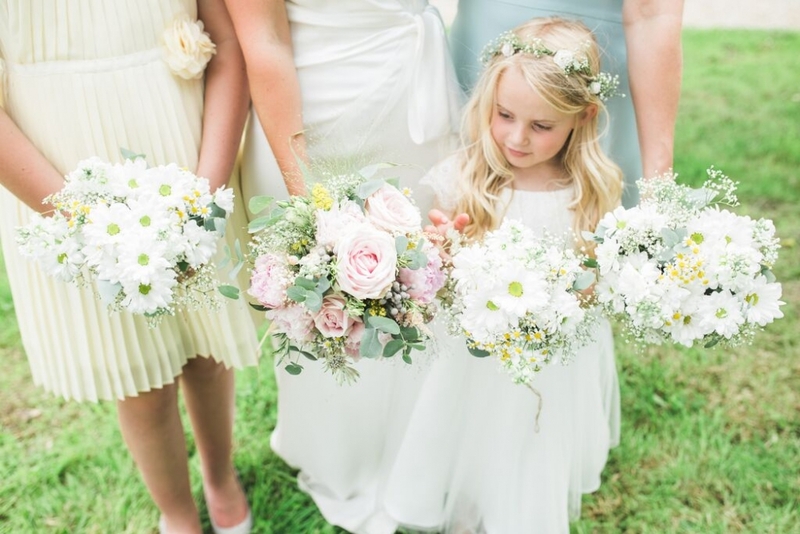 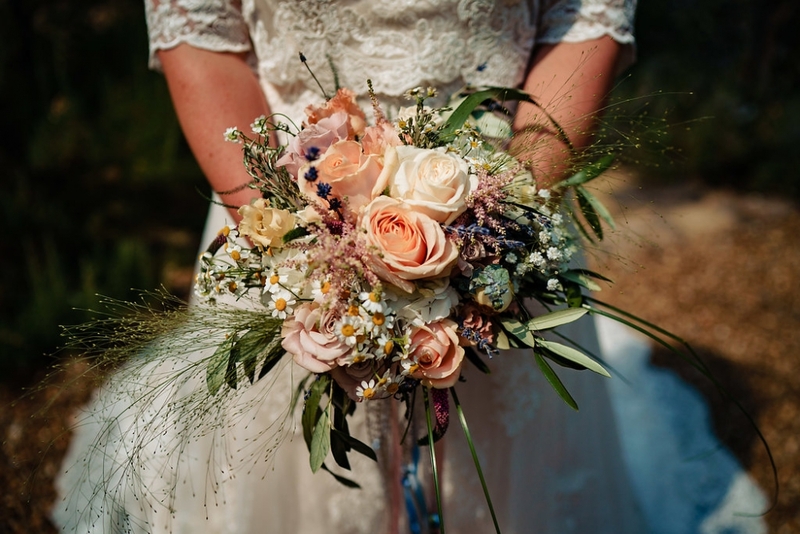 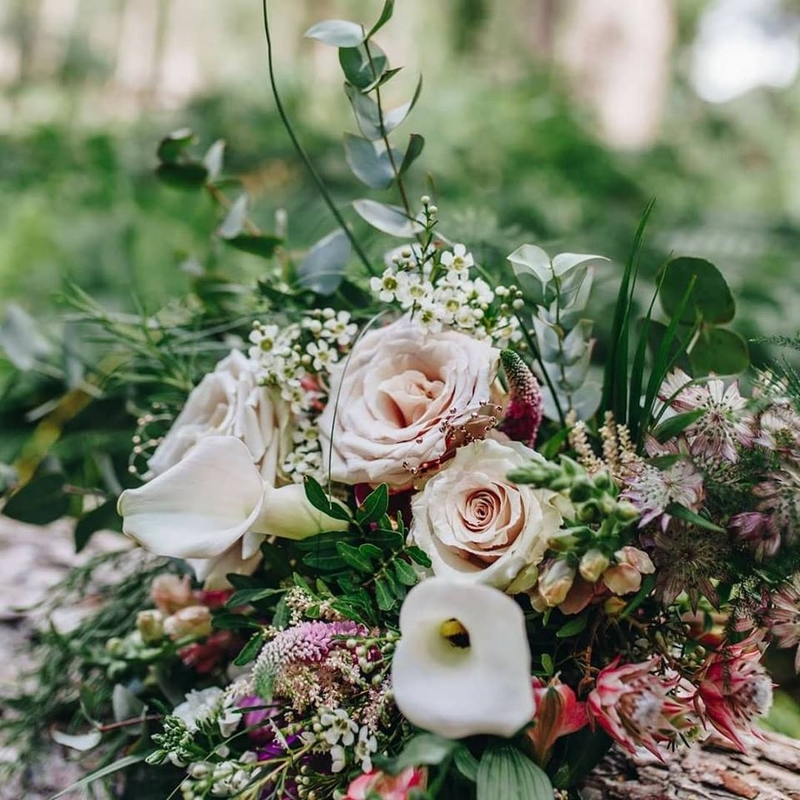 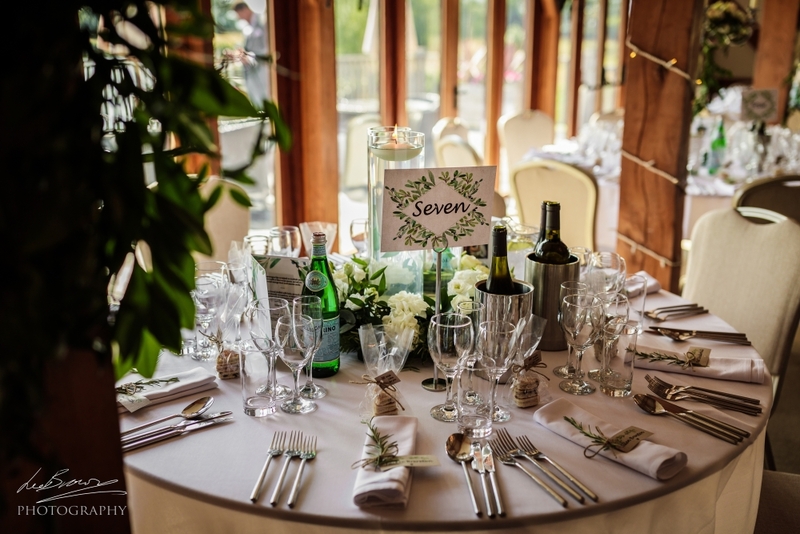 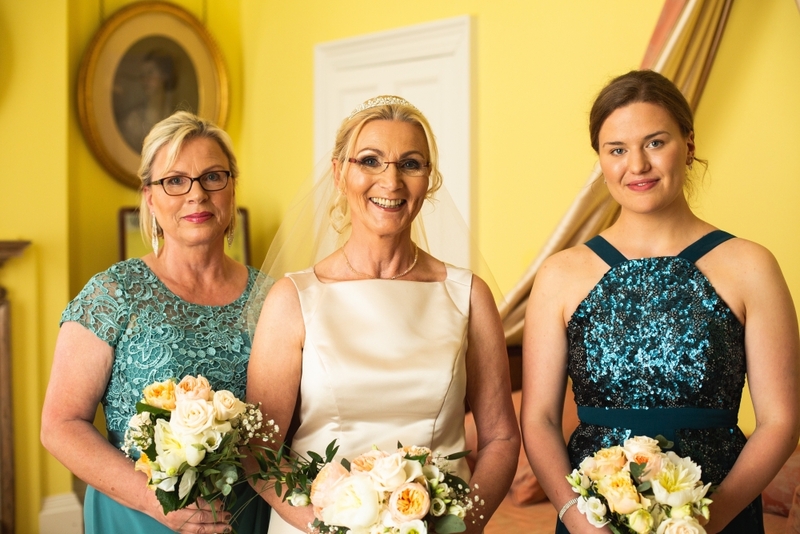 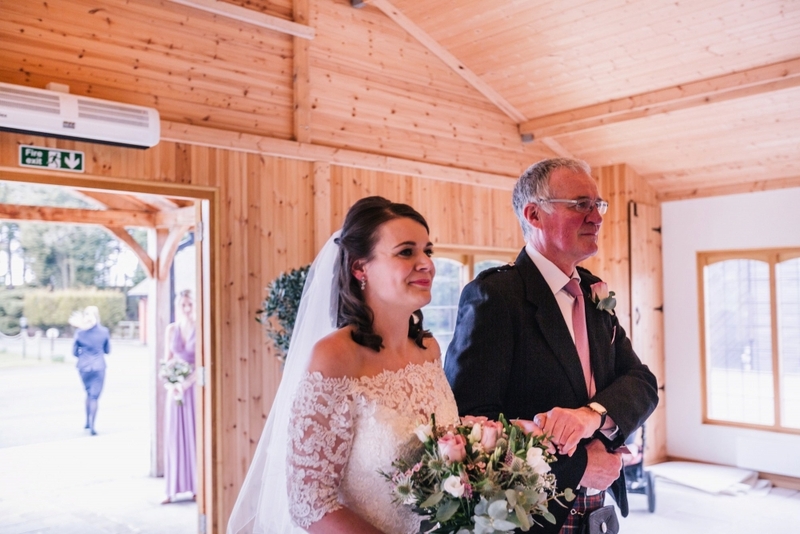 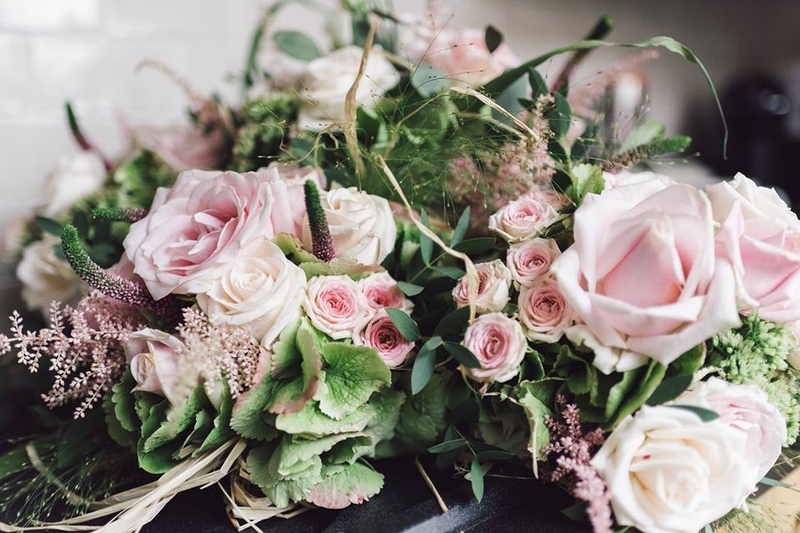 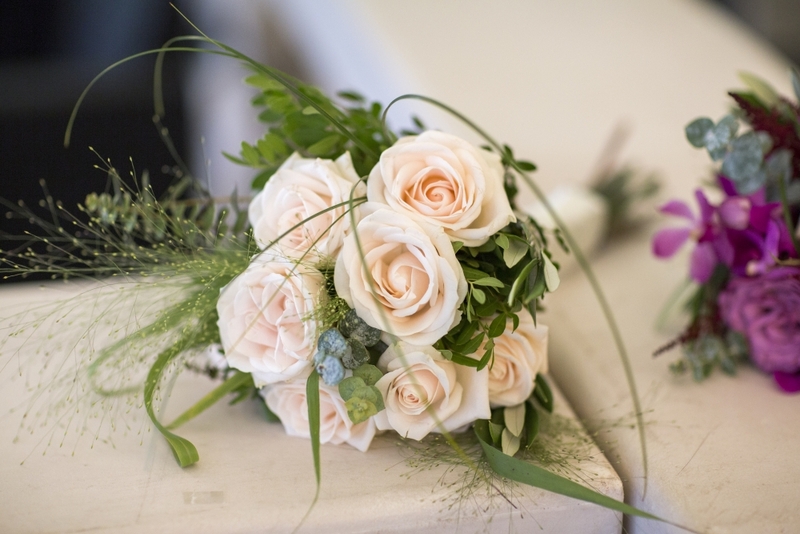 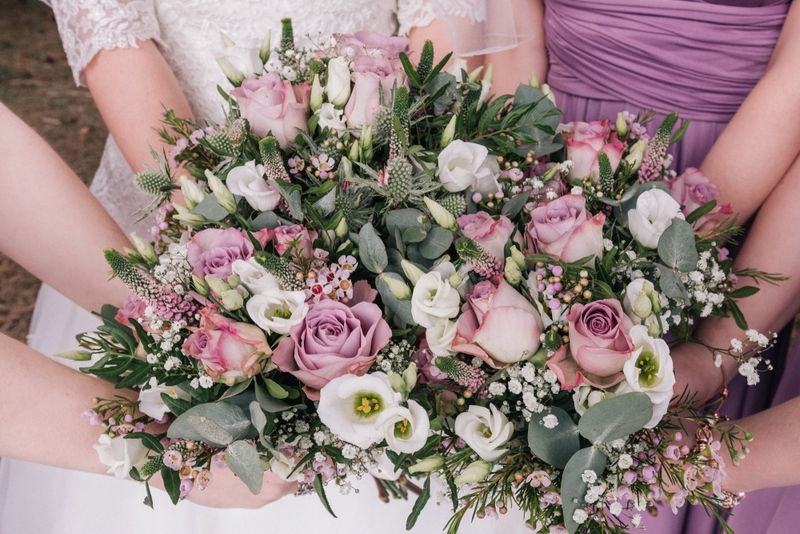 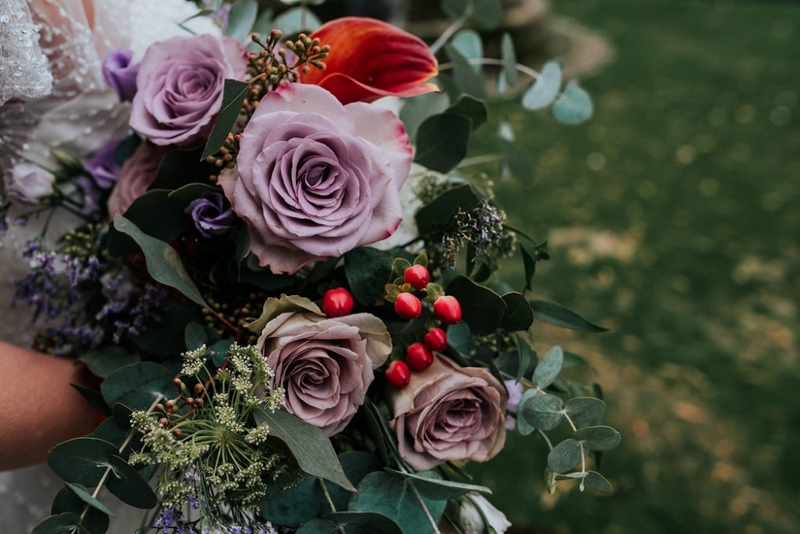 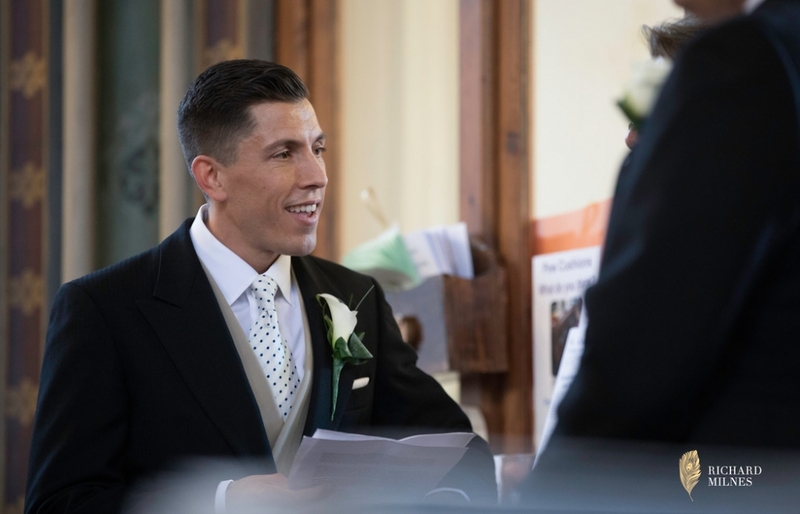 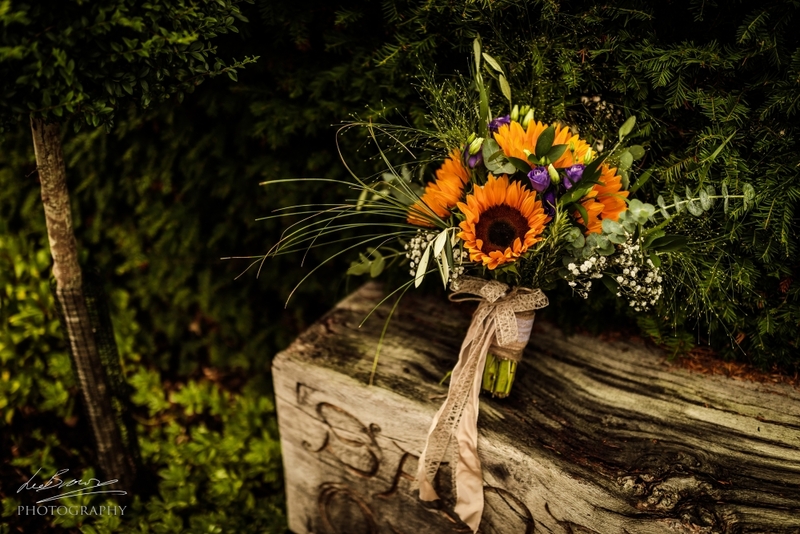 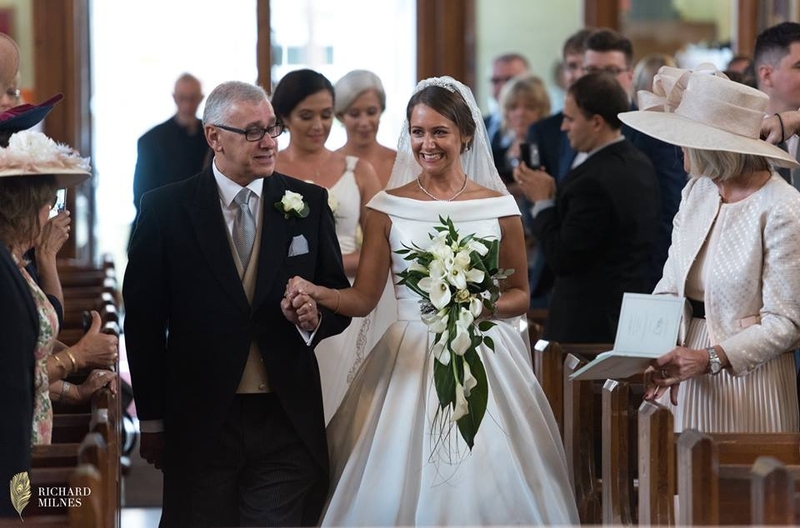 It is difficult to have a fixed price list as wedding flowers are very personal and can embrace a wide range of choice, but this will be a useful guide. 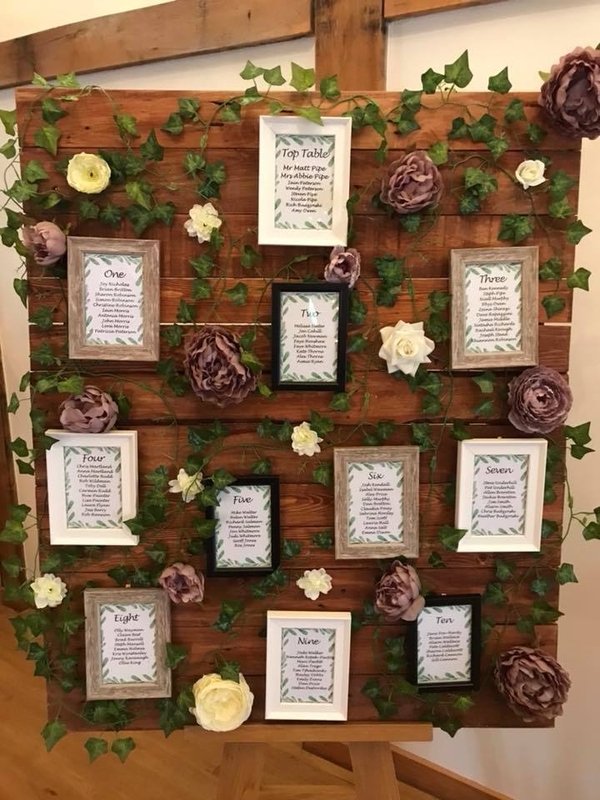 See my portfolio & price list below. 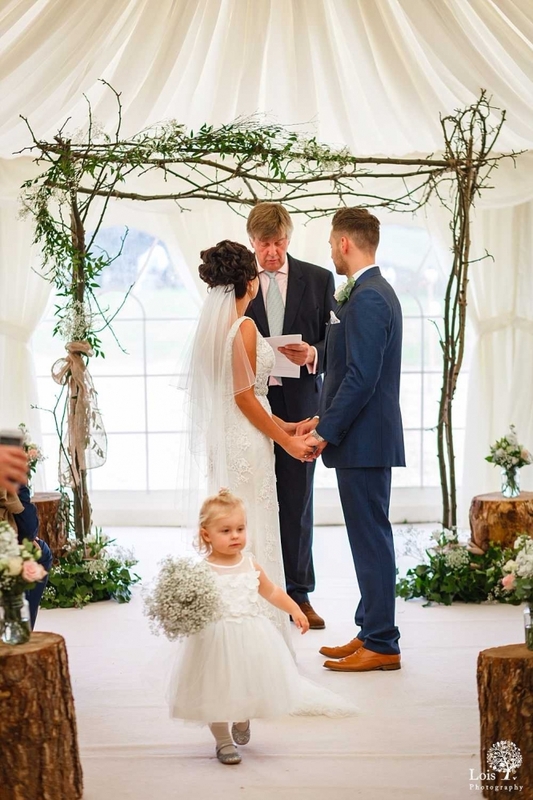 On acceptance a non returnable DEPOSIT of 25% will be required to secure the date , the remainder paid in full no later than 14 days prior to the Event. 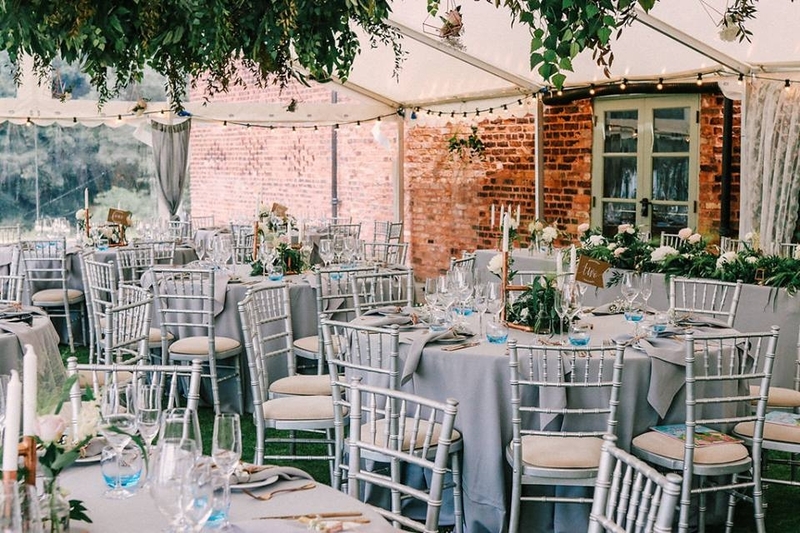 New for 2019 – 2020 Venue dressing & Styling in Partnership. 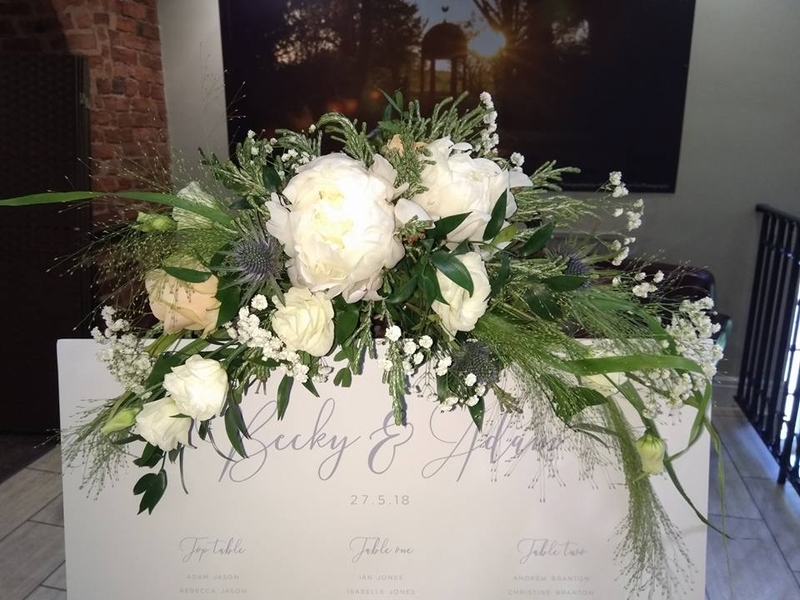 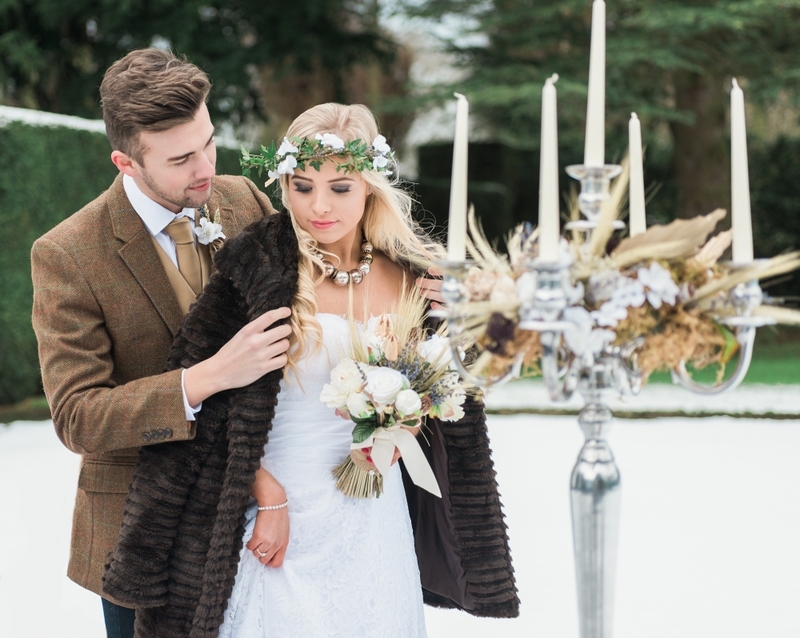 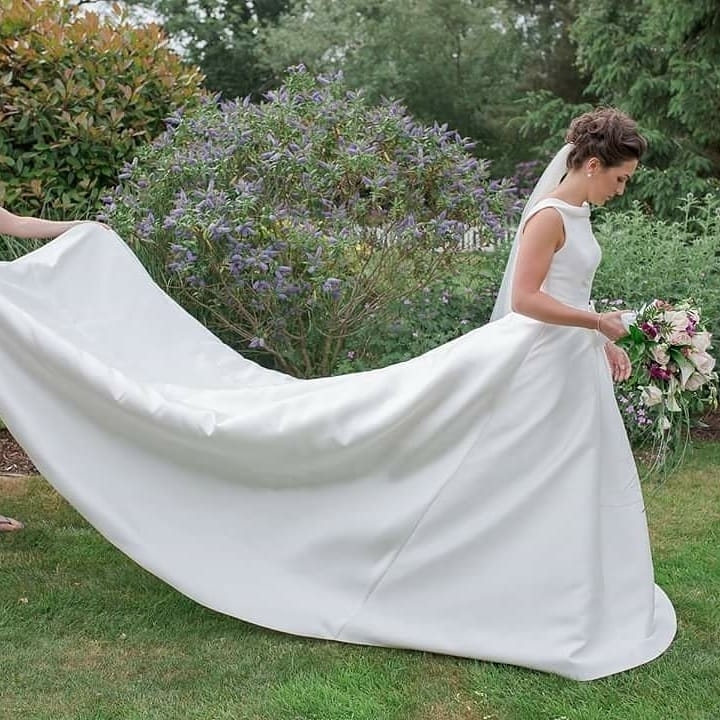 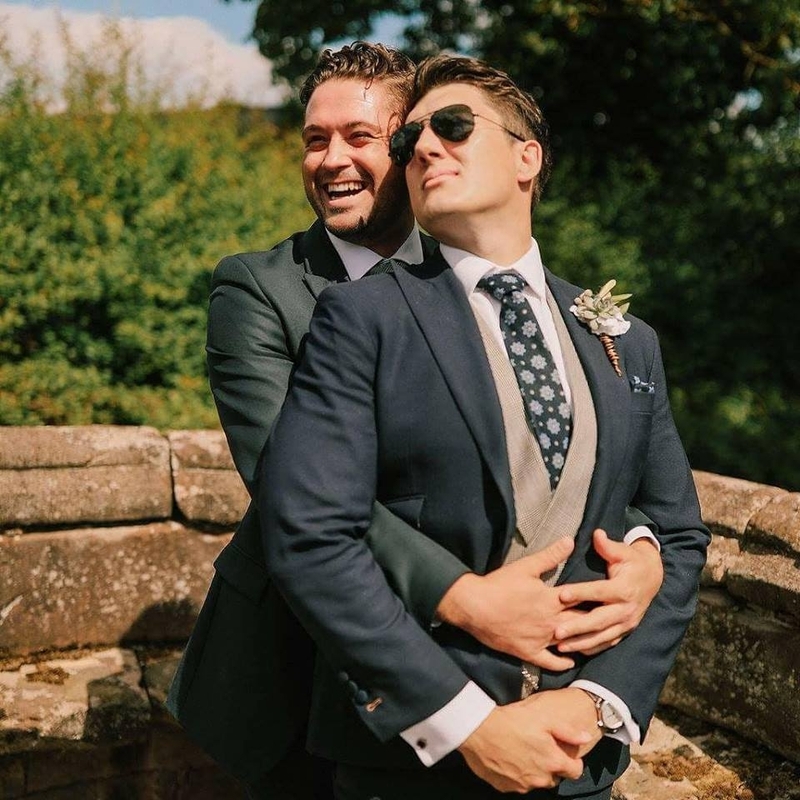 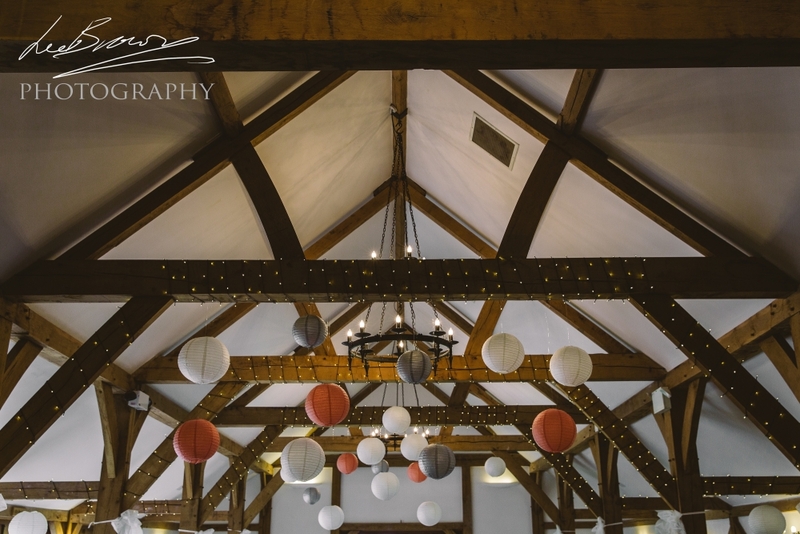 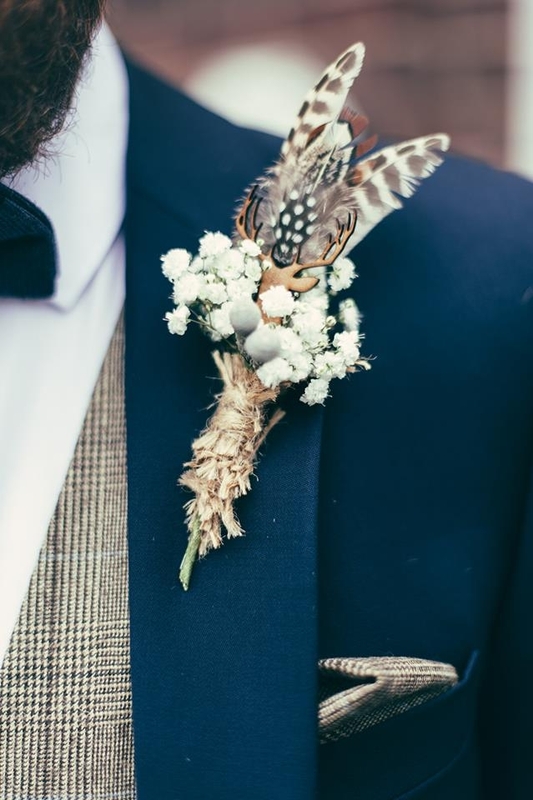 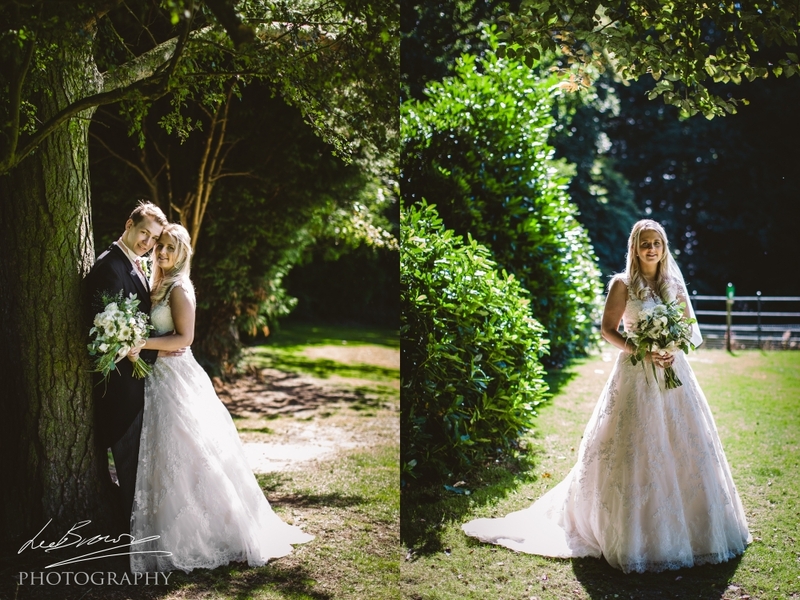 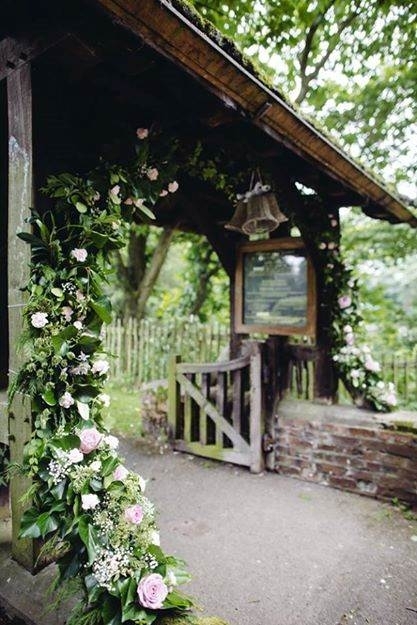 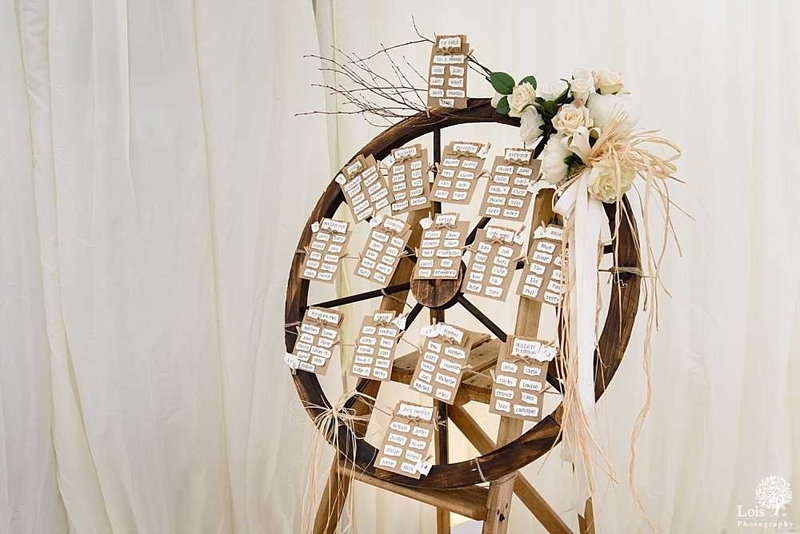 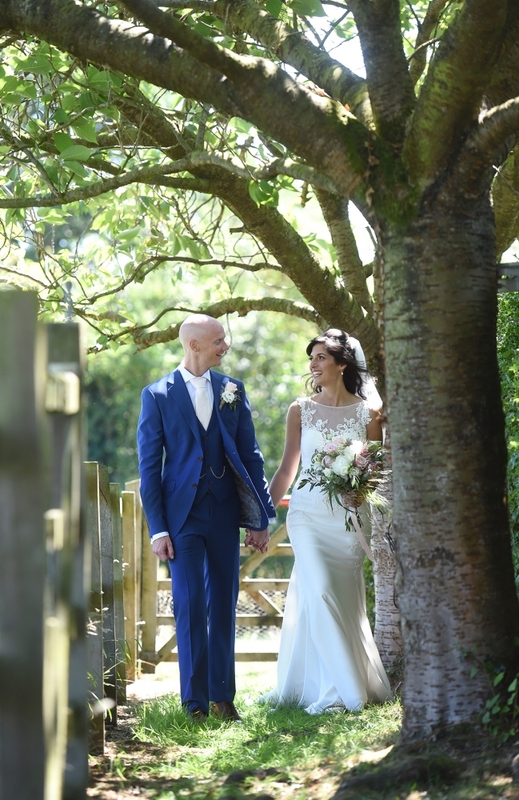 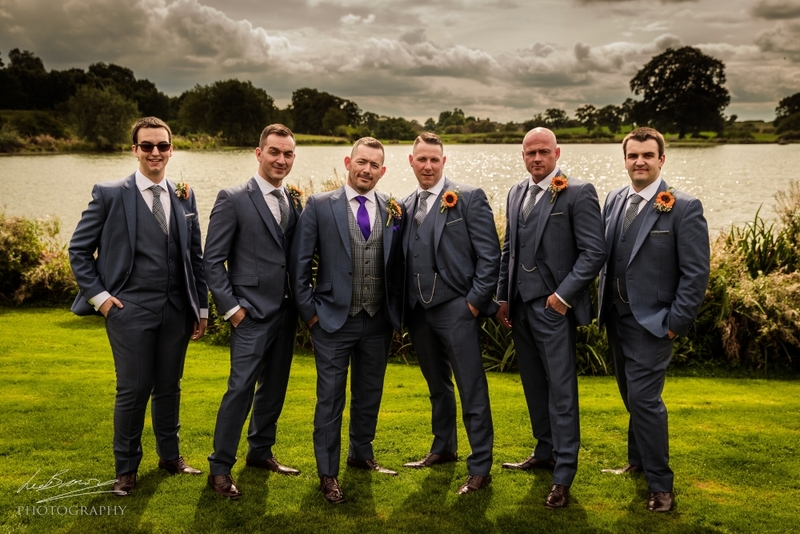 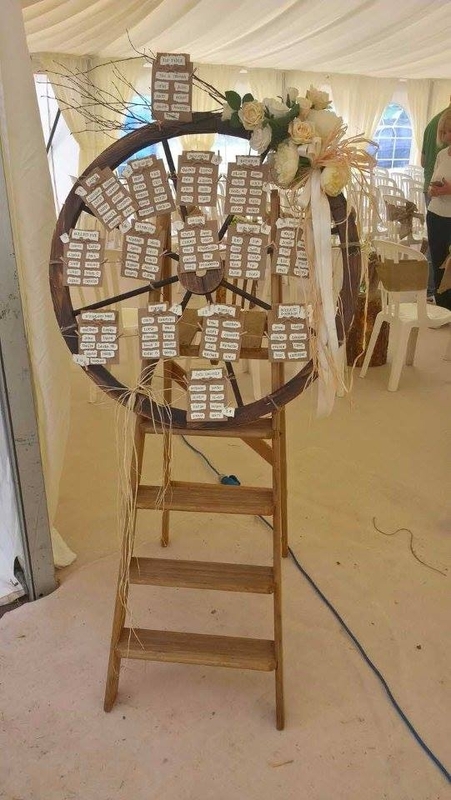 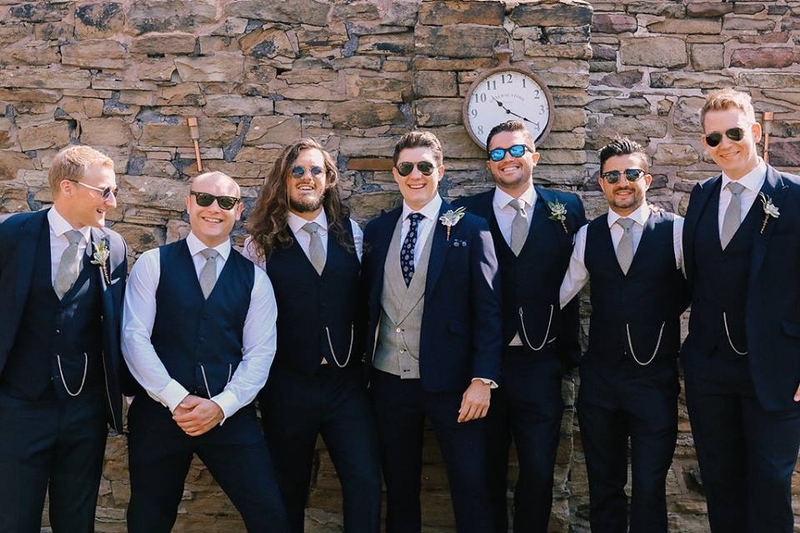 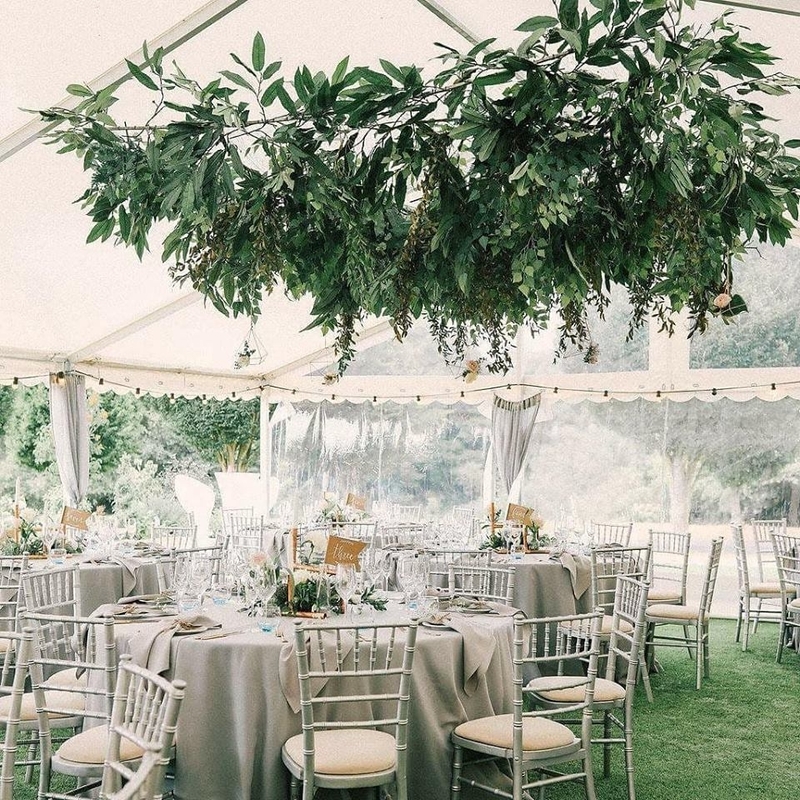 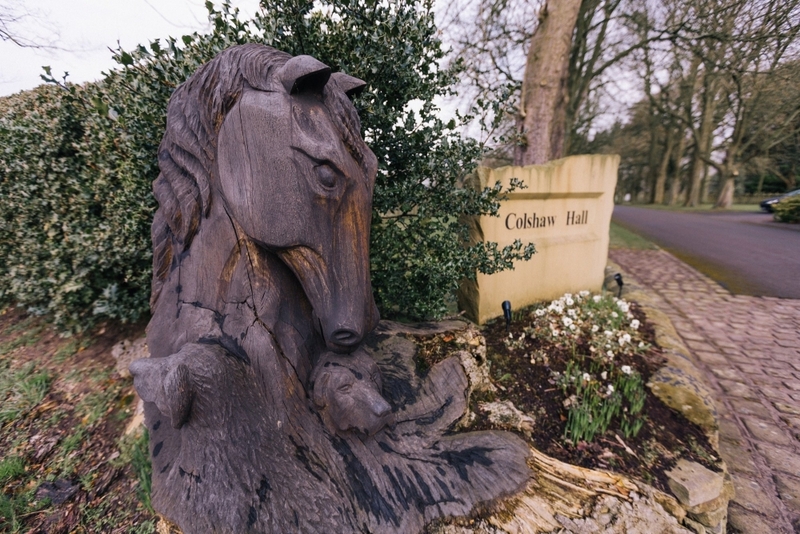 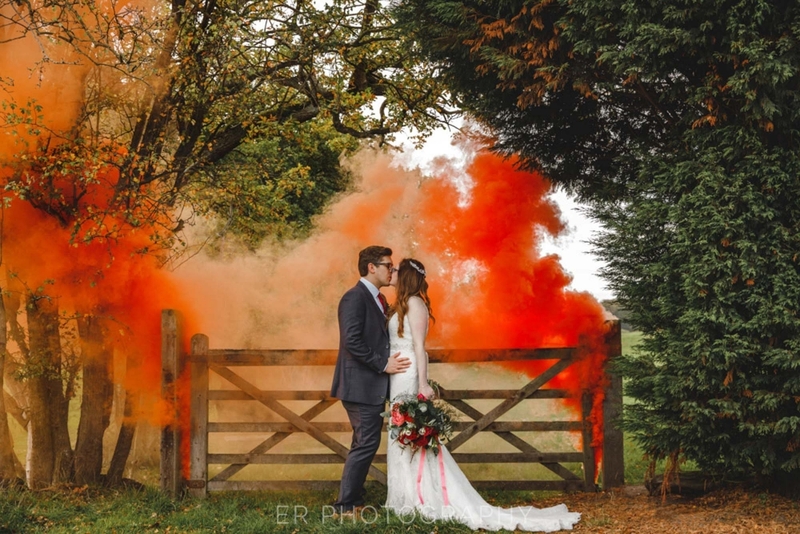 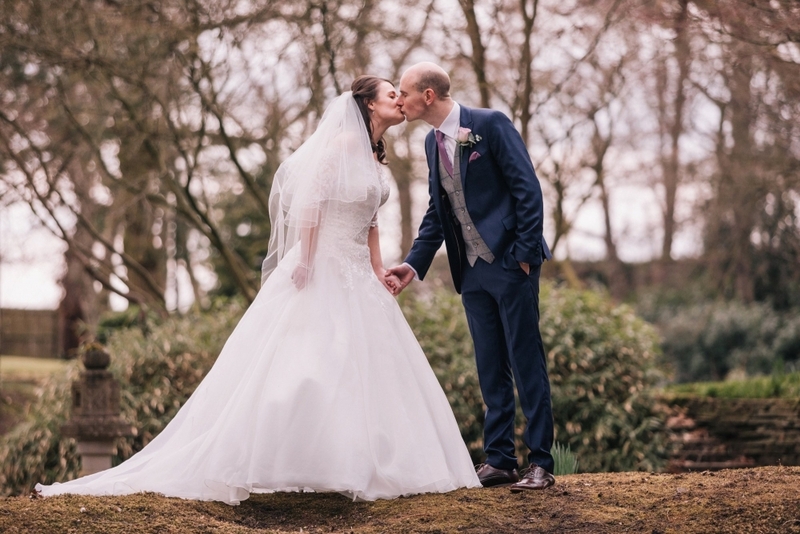 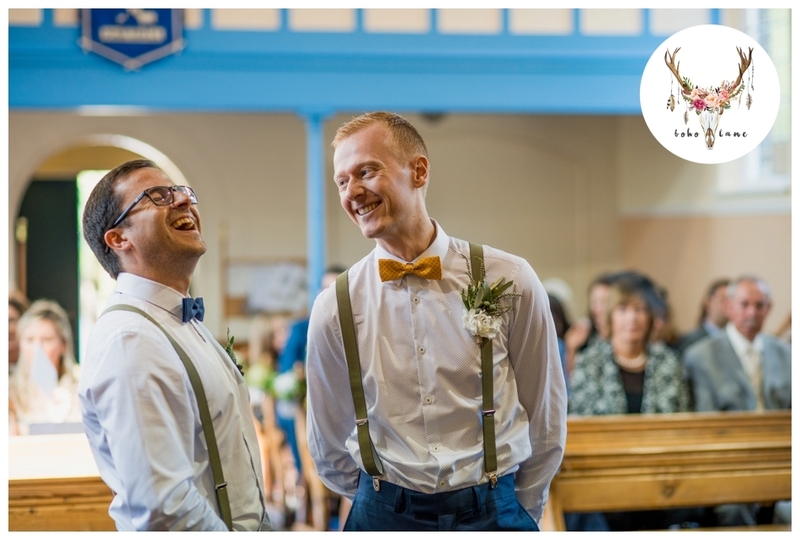 This year we have been busy branching out into venue dressing and are now working with a respected wedding prop supplier to offer our brides and grooms the WOW factor without the hassle! 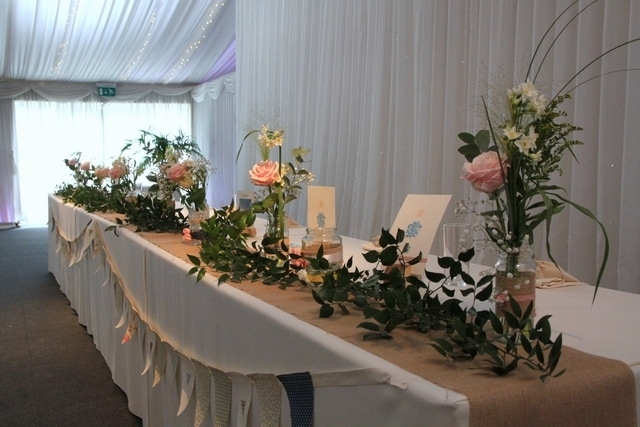 HIRE SERVICE Rustic Archways incorporating Flowers, Flower walls, Living walls, Silk displays,White Wedding Postbox, Plants, Trees, Planters, Vases, Tea light holders, Mirror Tiles, Silver & Gold Candlebra, lanterns, Table Runners -Hessian,sequin,organza, Sequin Table Cloths, Chair Covers and sashes- Hessian,organza,Lace,ribbons, Bunting, Ladders, Wood Slices,Wood Cake Stand, Paper Lanterns.